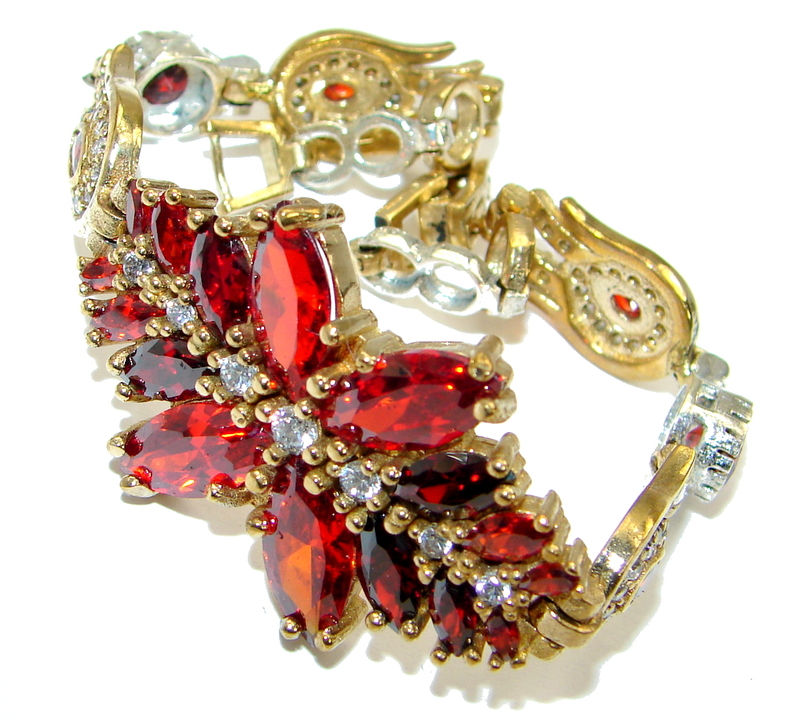 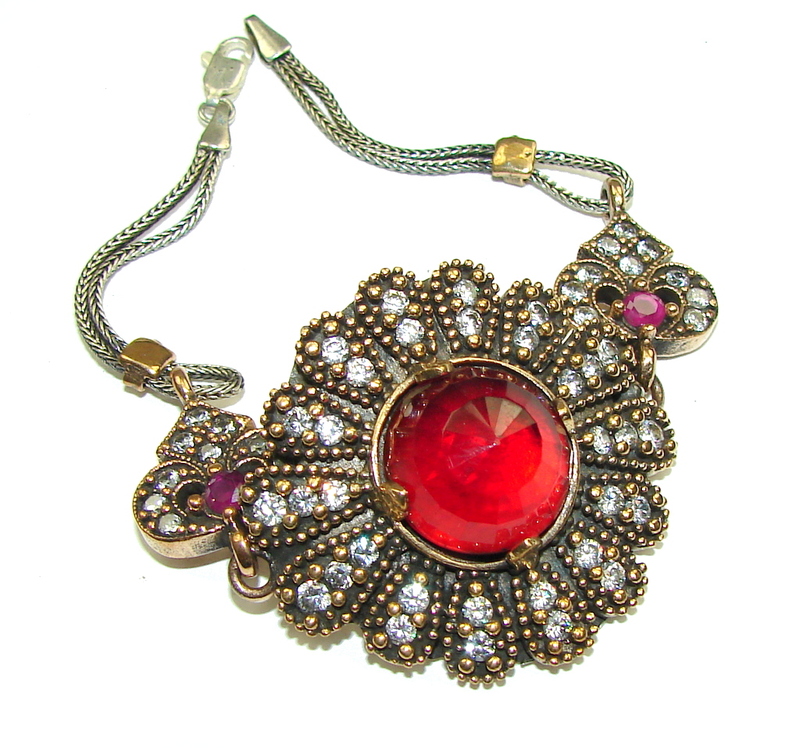 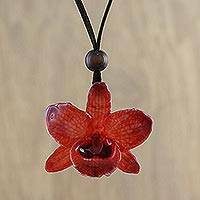 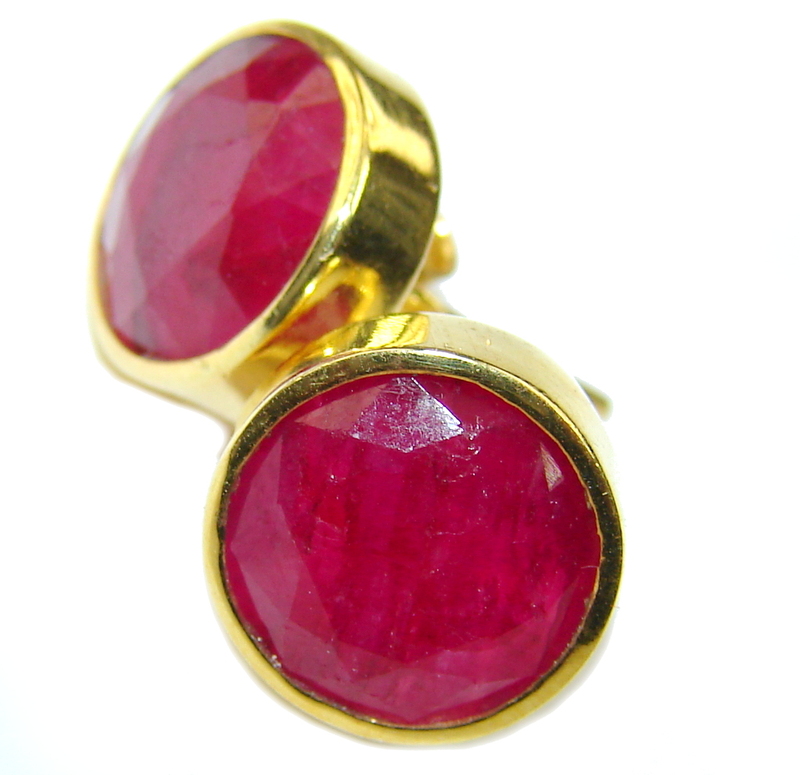 Where the name comes from: Ruber - the Latin word for red. 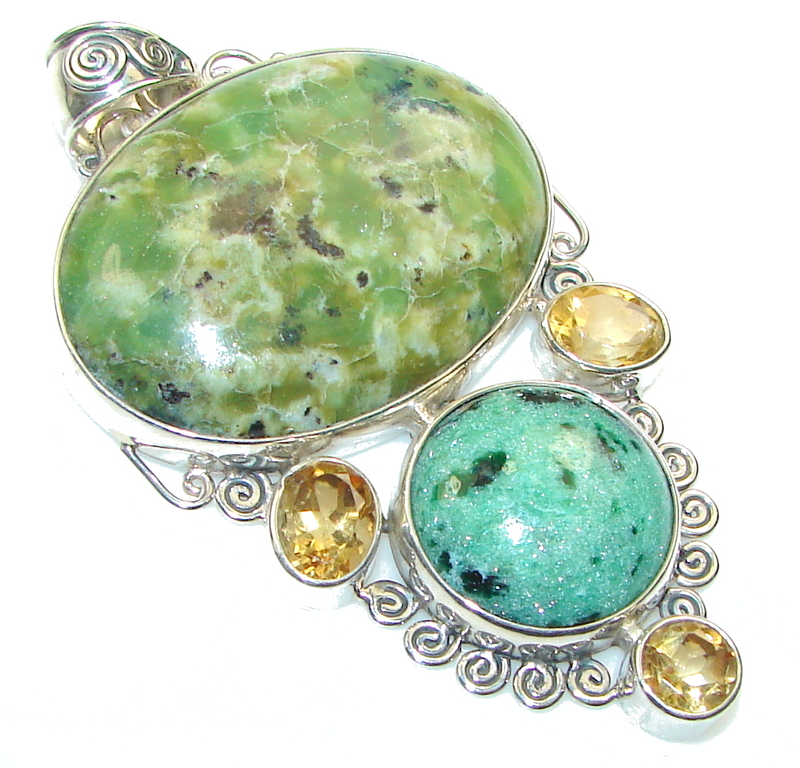 Where the stones come from: Found worldwide though rather localized. 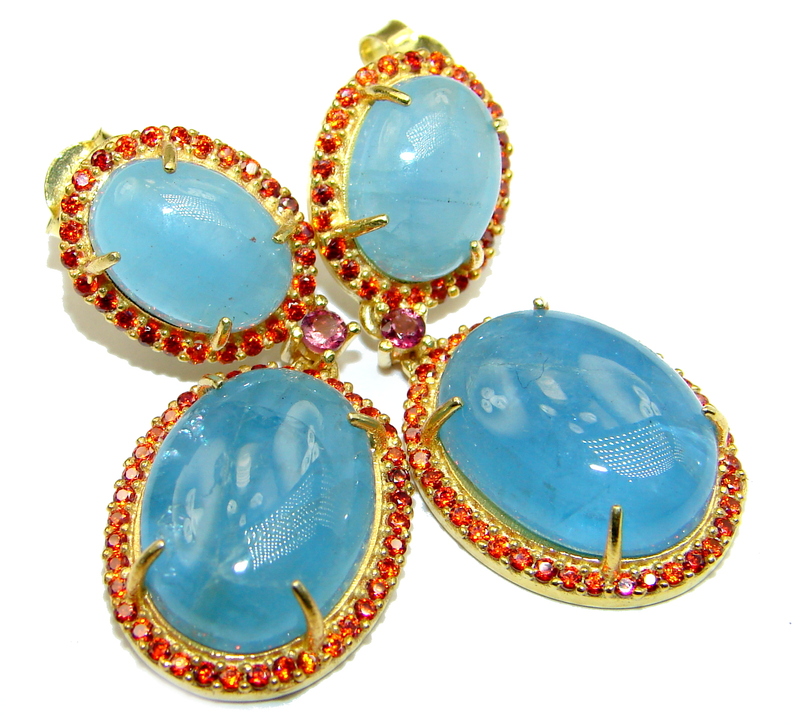 Myanmar (Burma) was the main source for centuries, Asia from Afghanistan through India to Thailand has also been important. 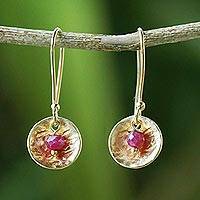 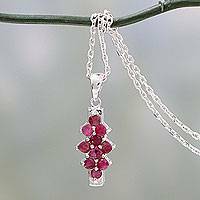 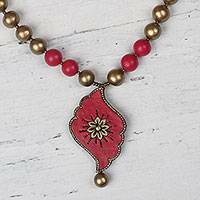 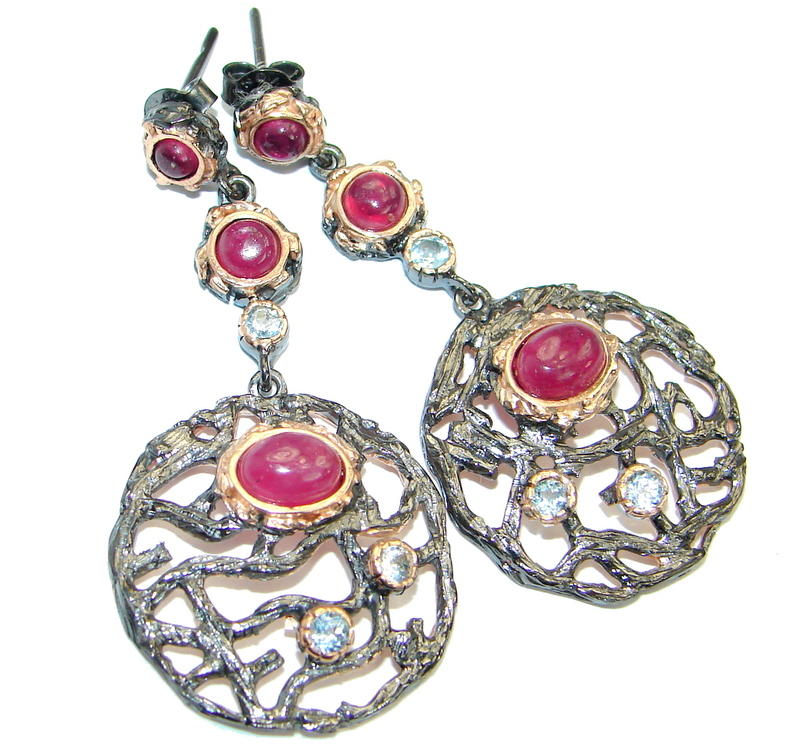 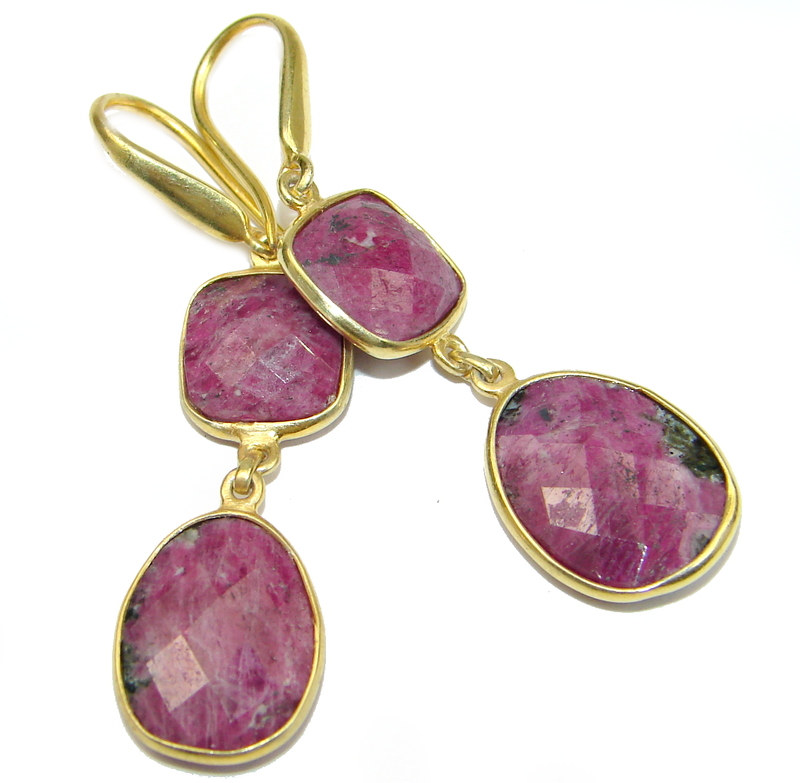 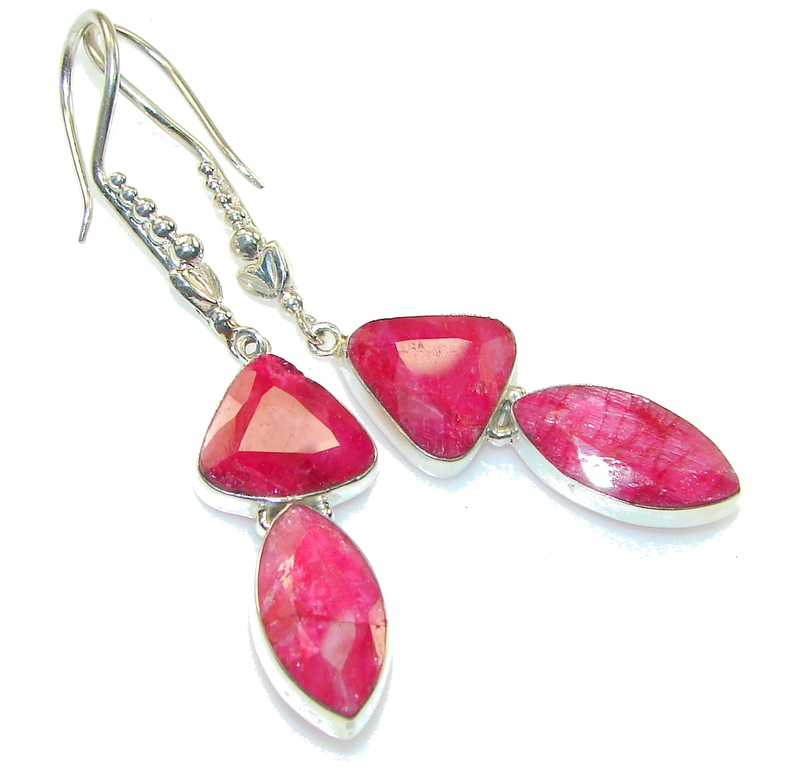 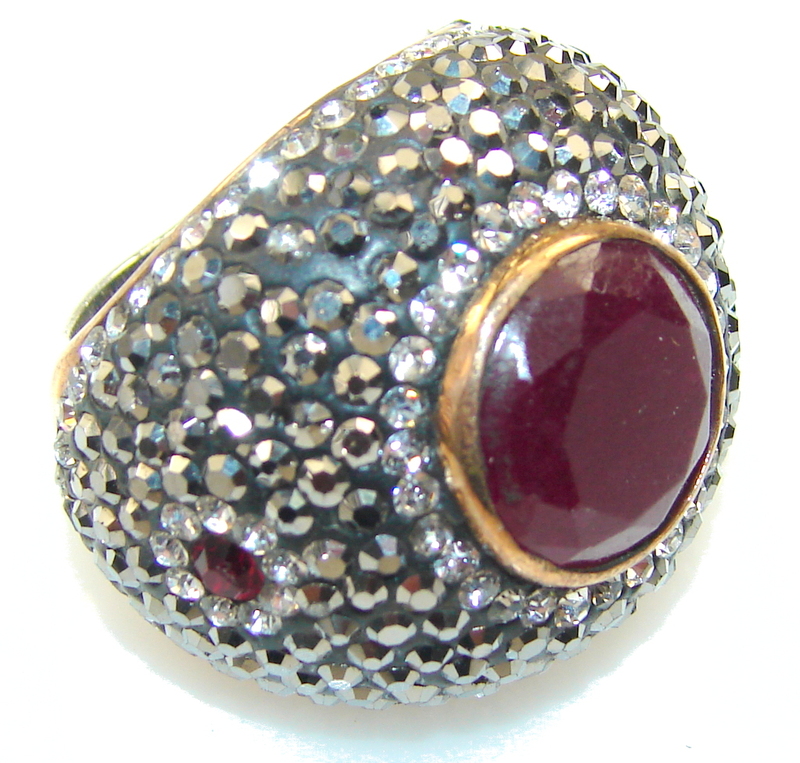 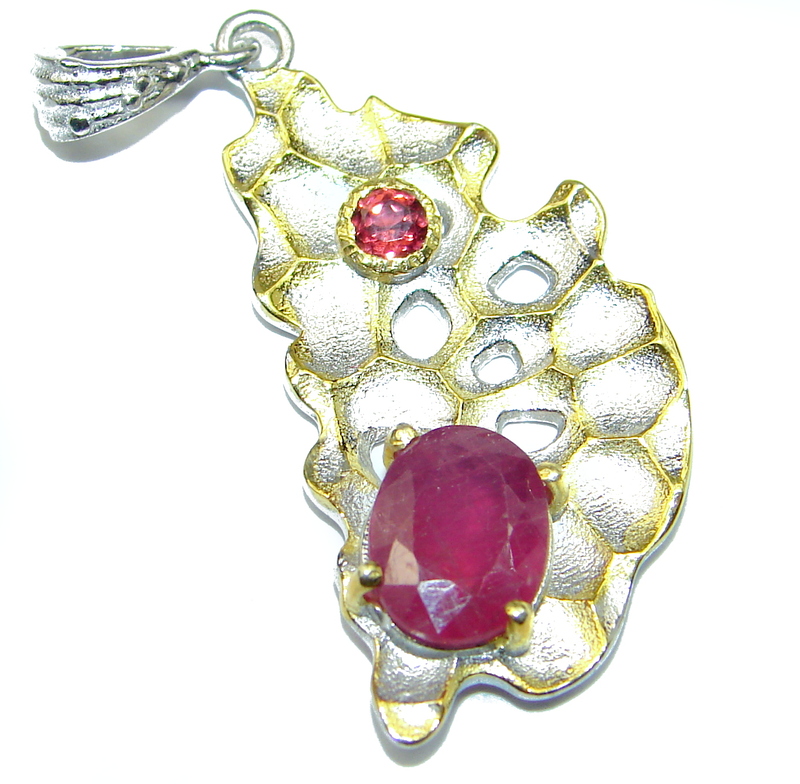 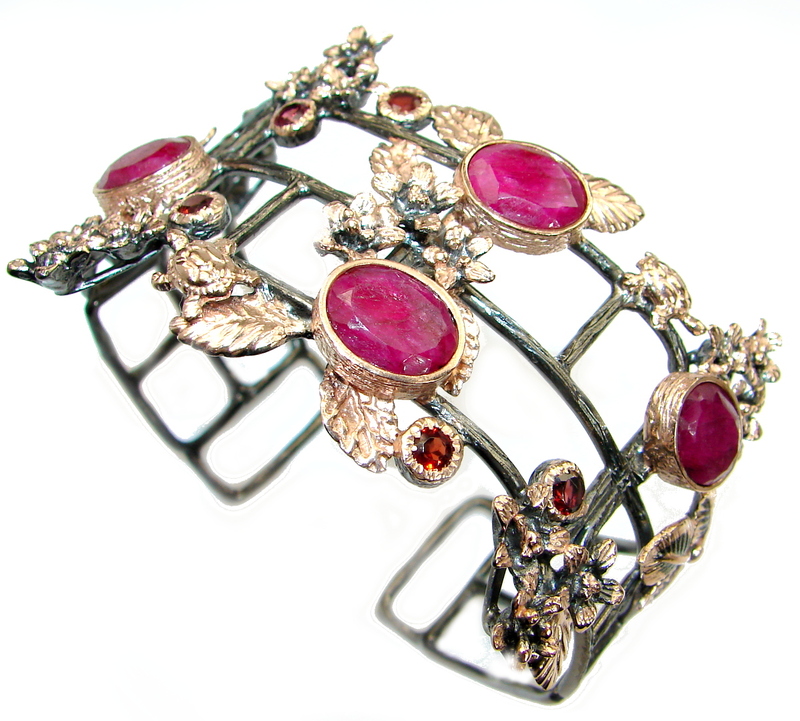 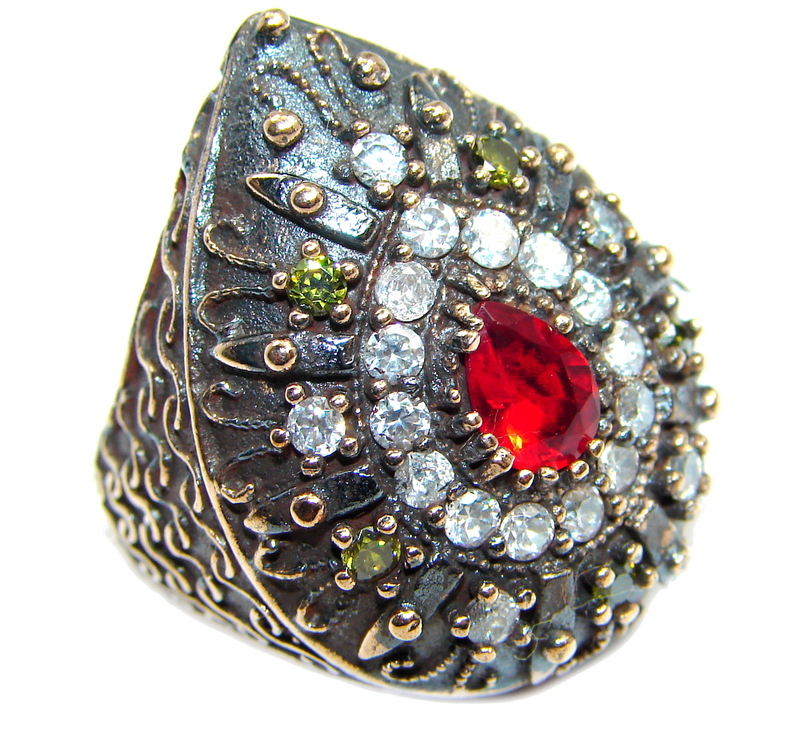 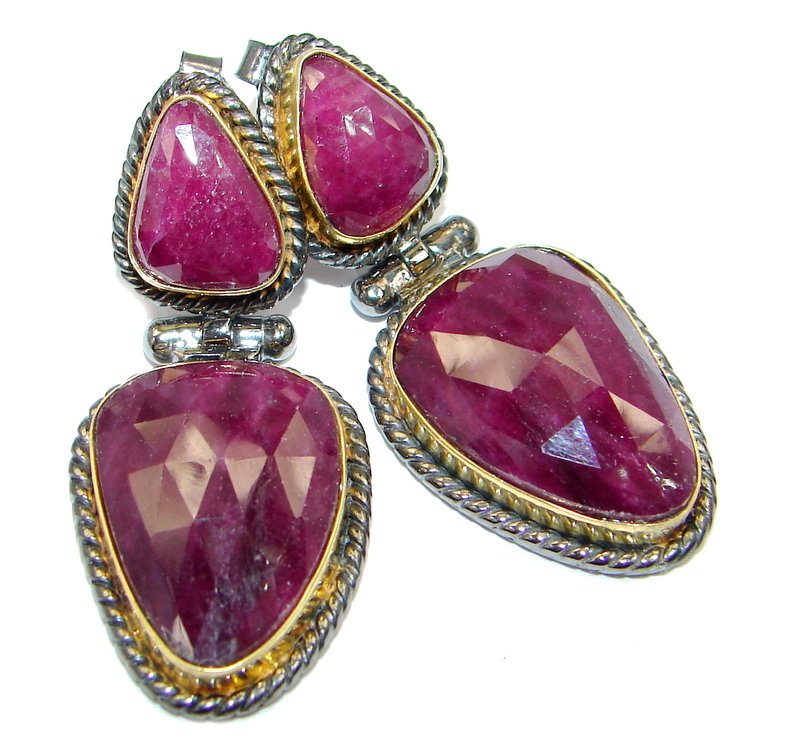 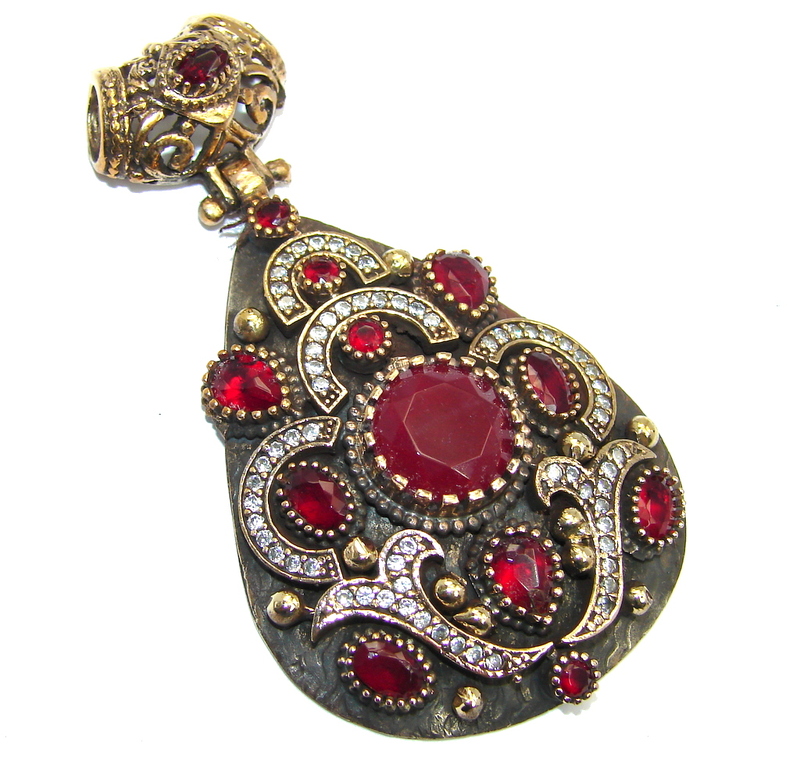 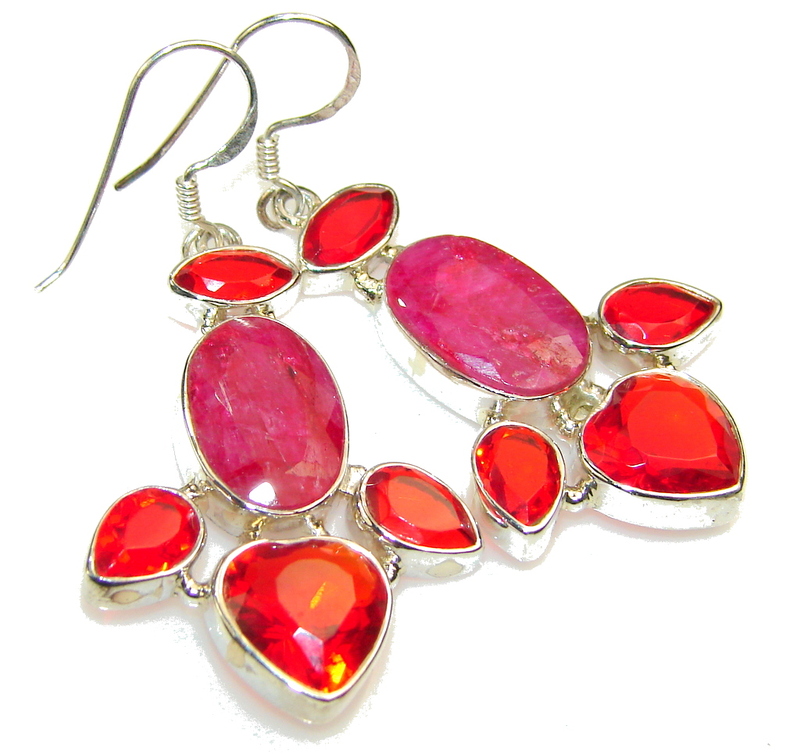 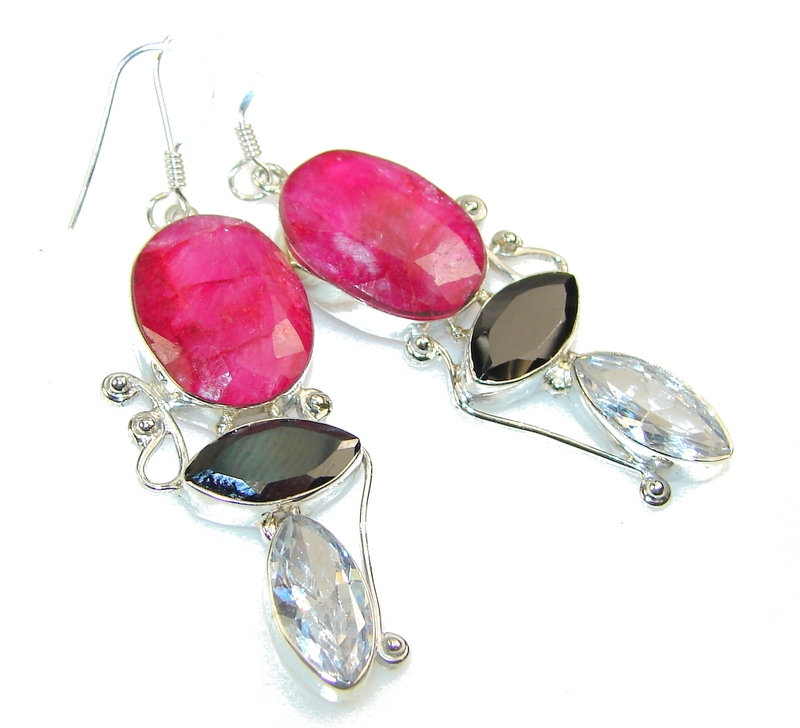 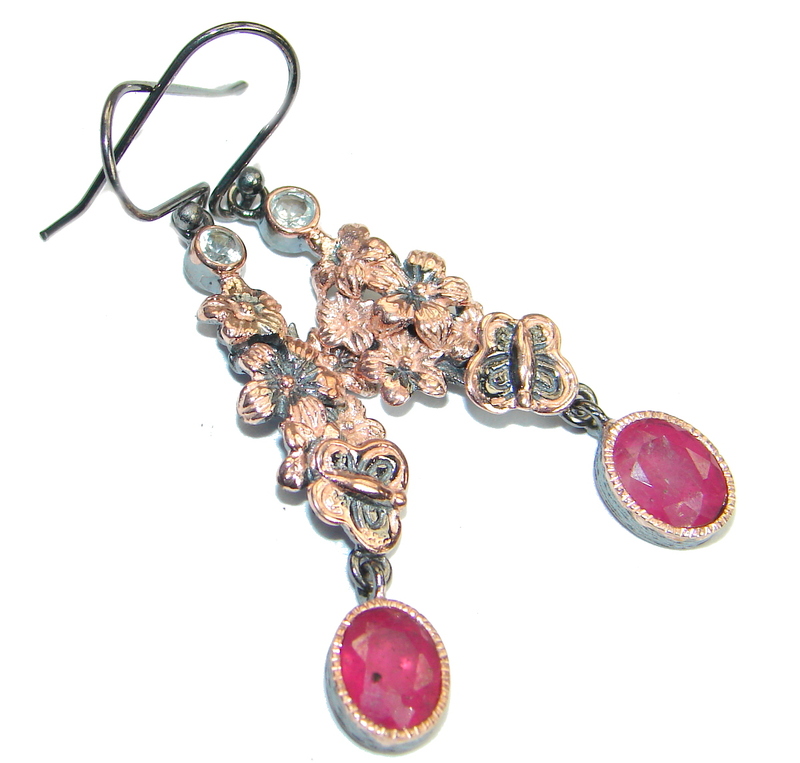 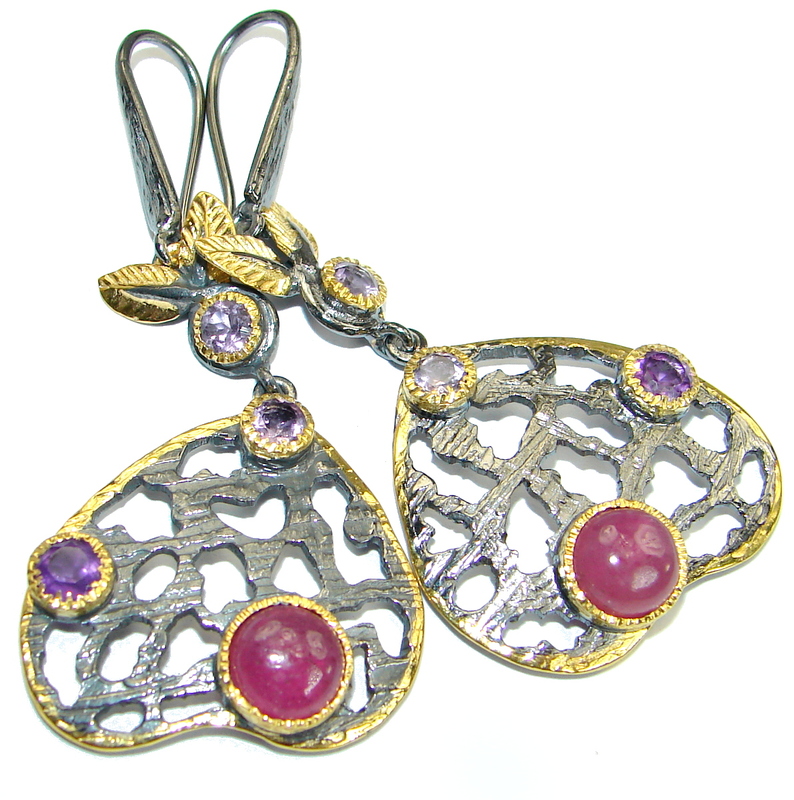 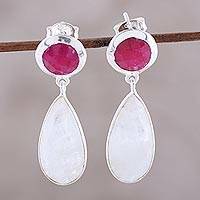 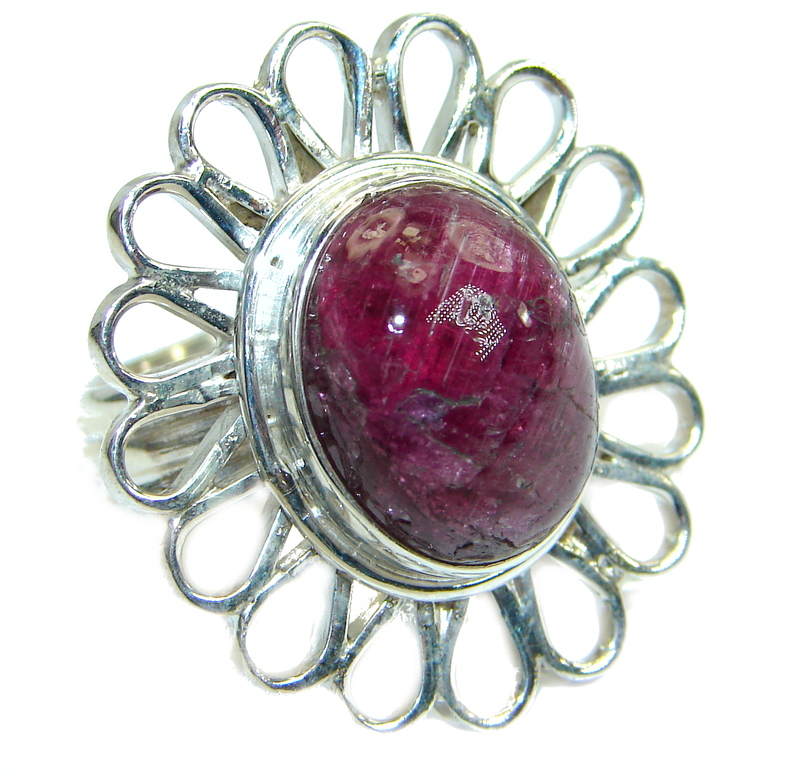 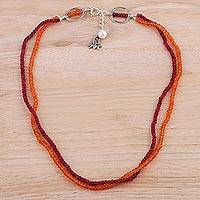 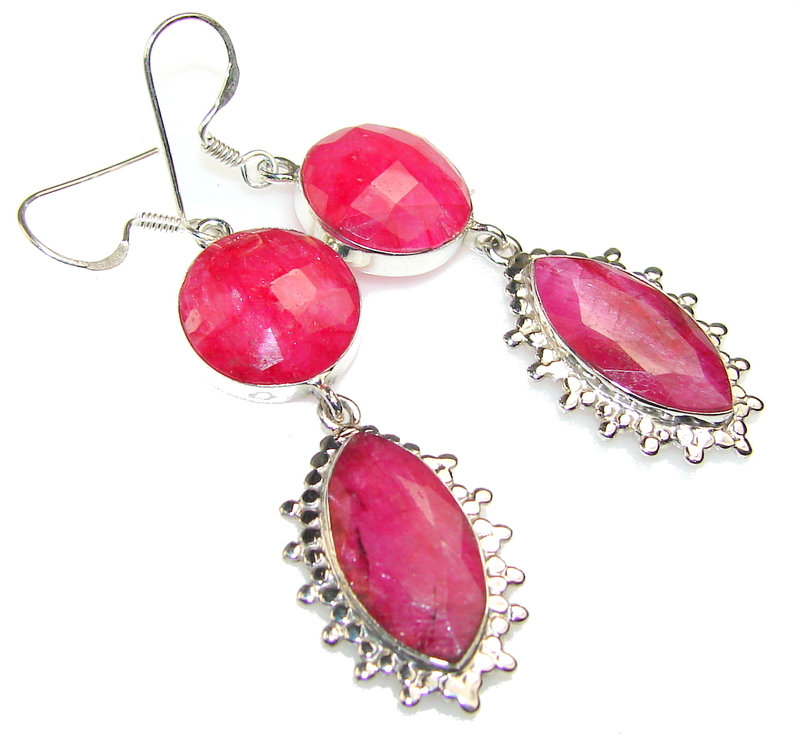 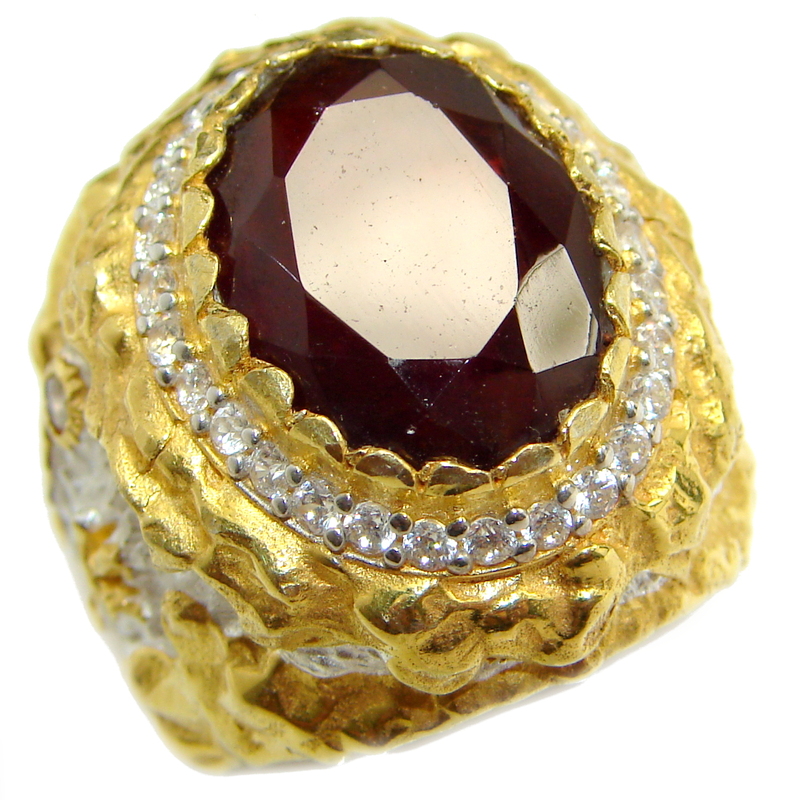 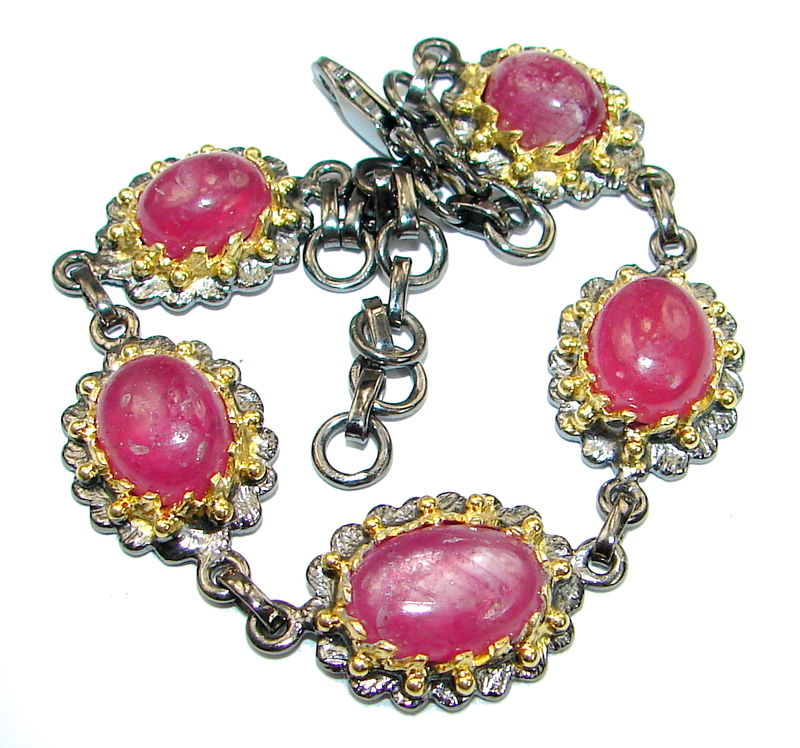 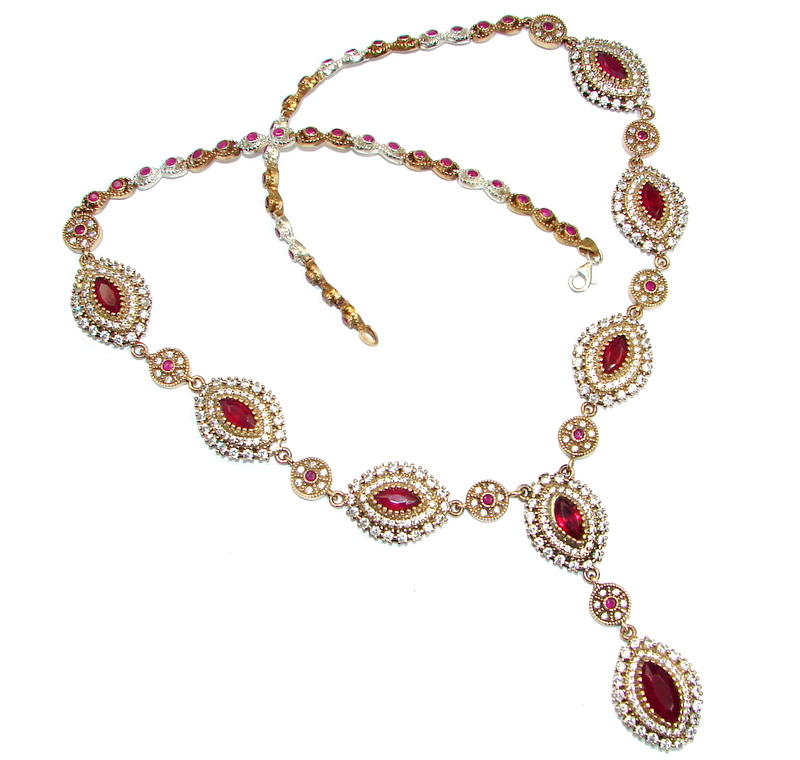 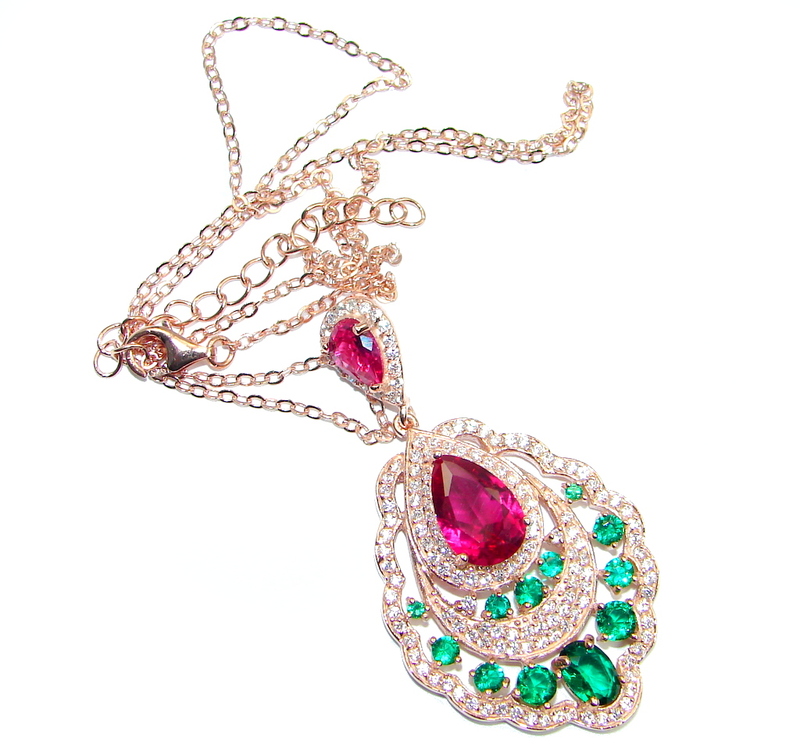 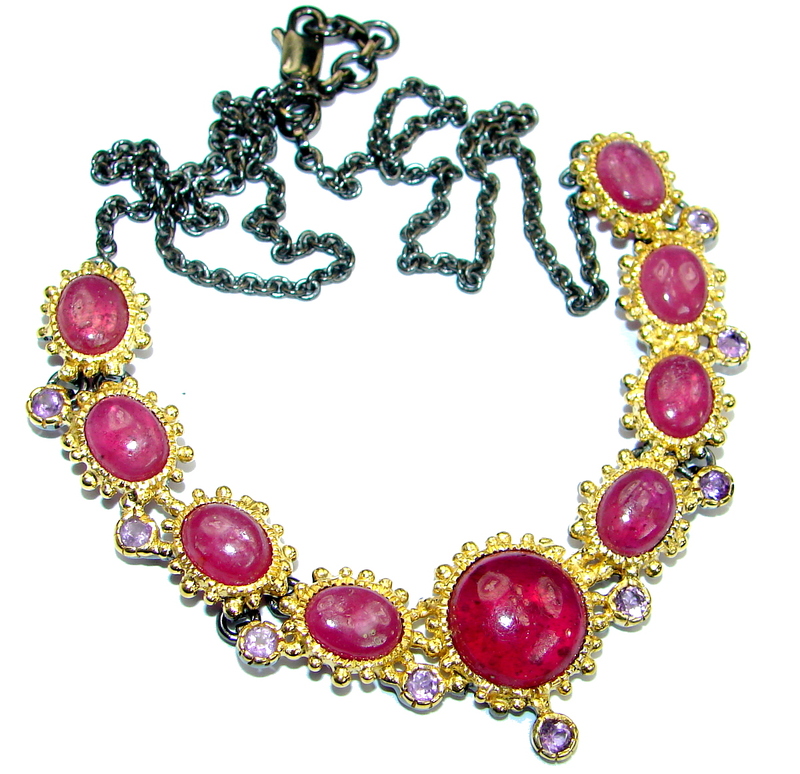 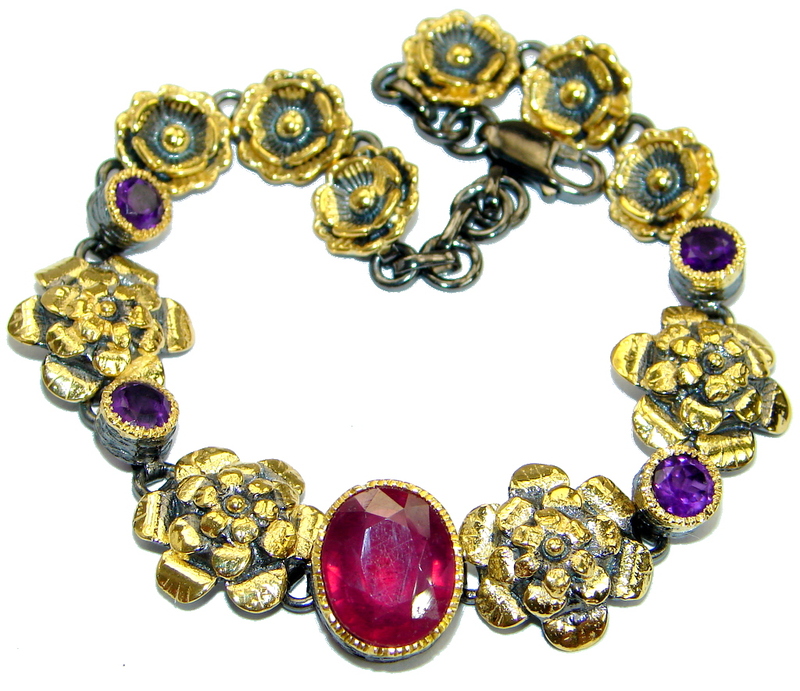 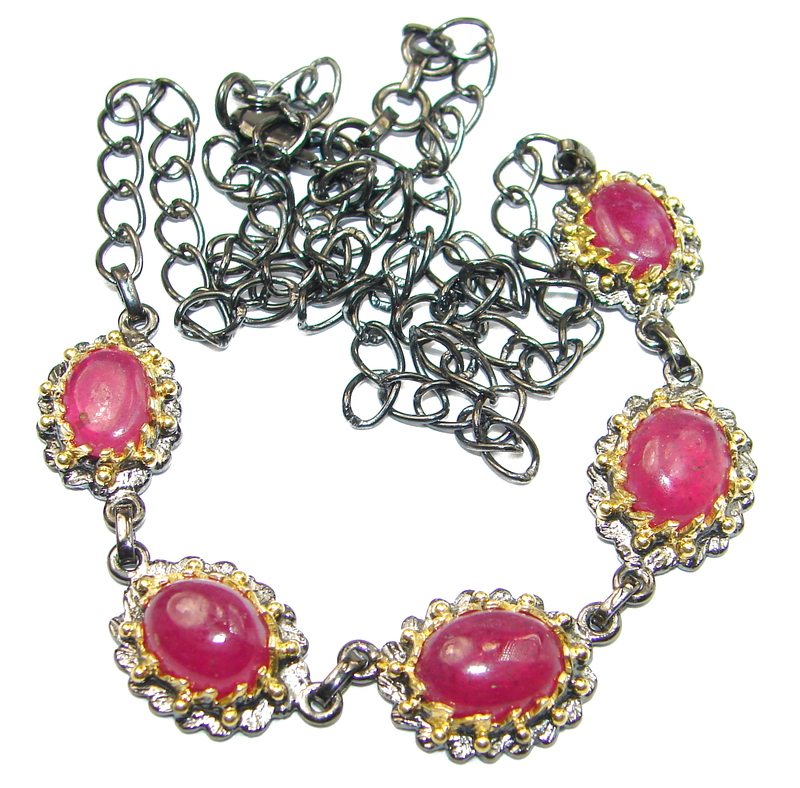 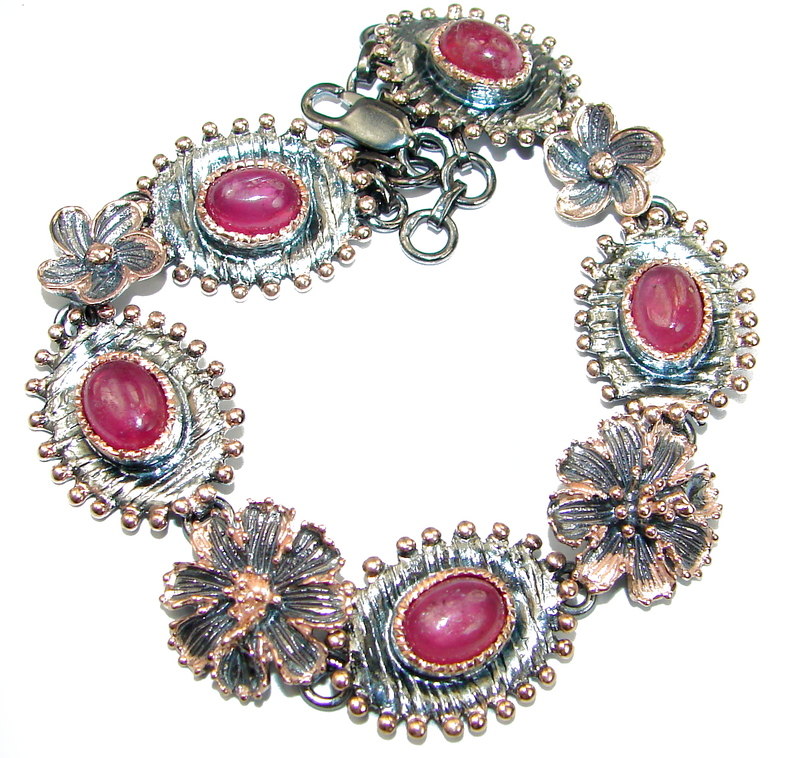 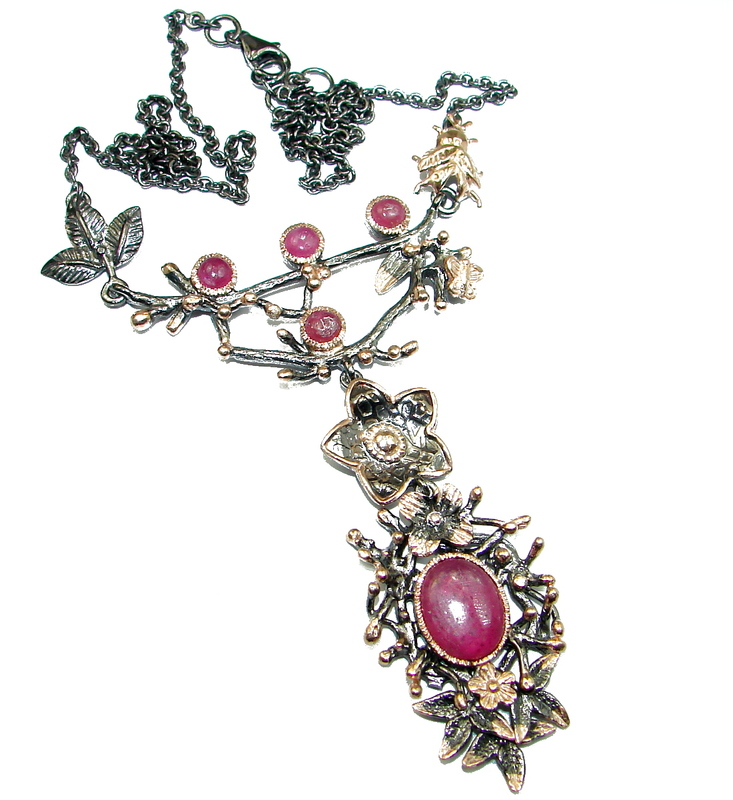 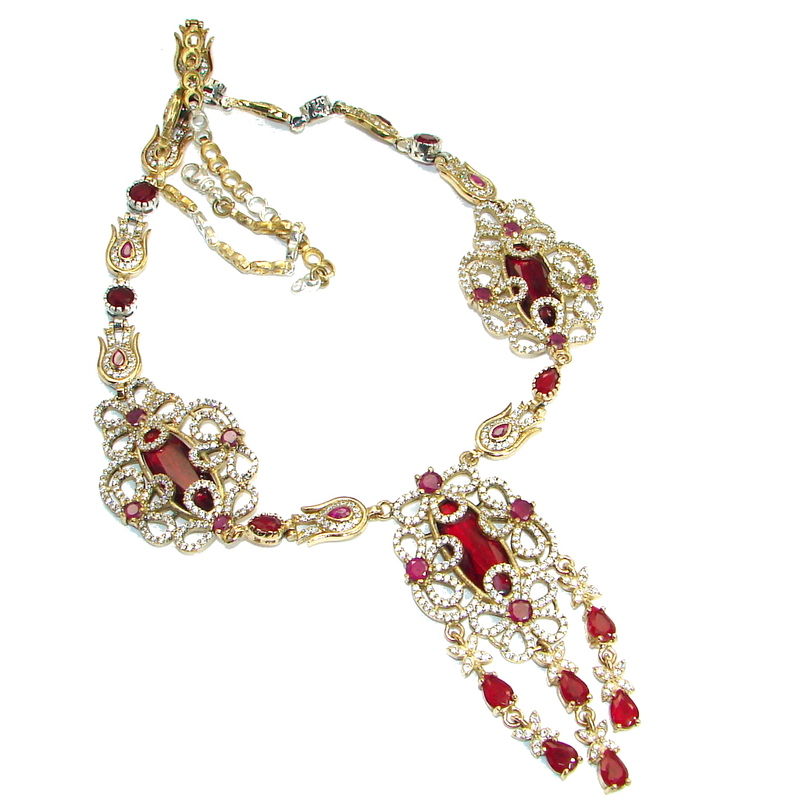 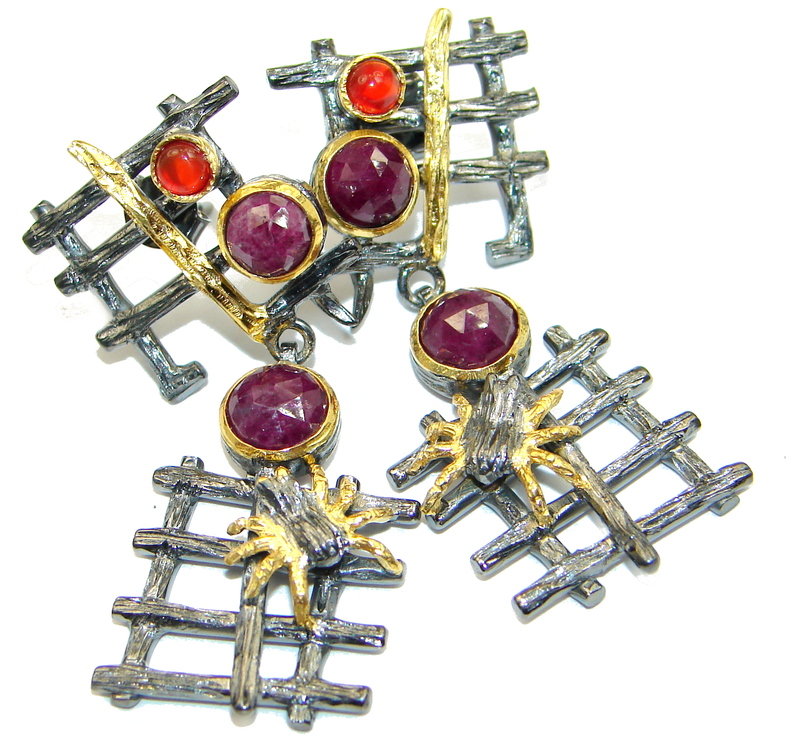 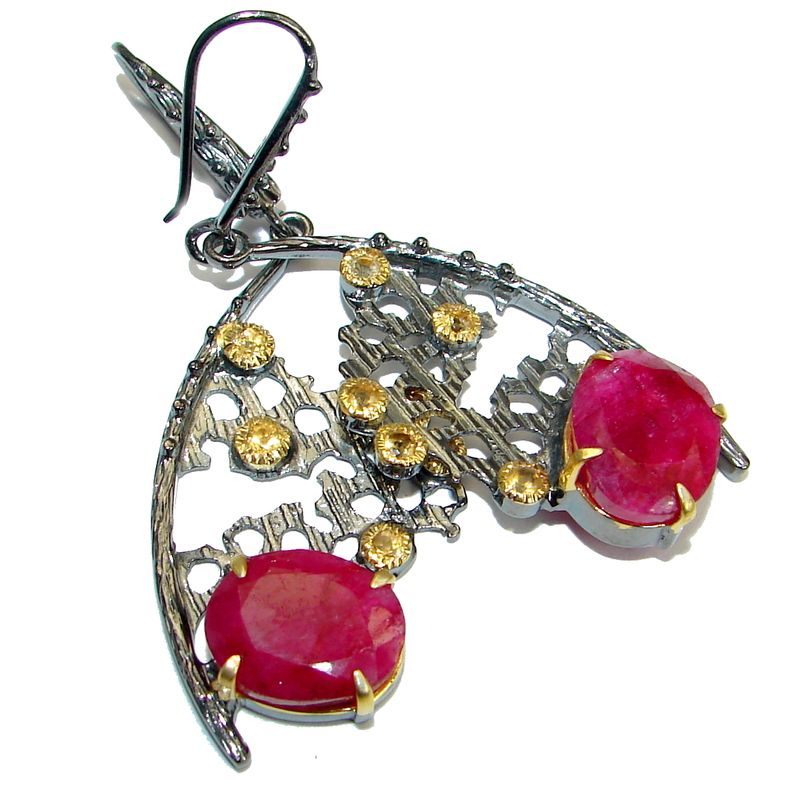 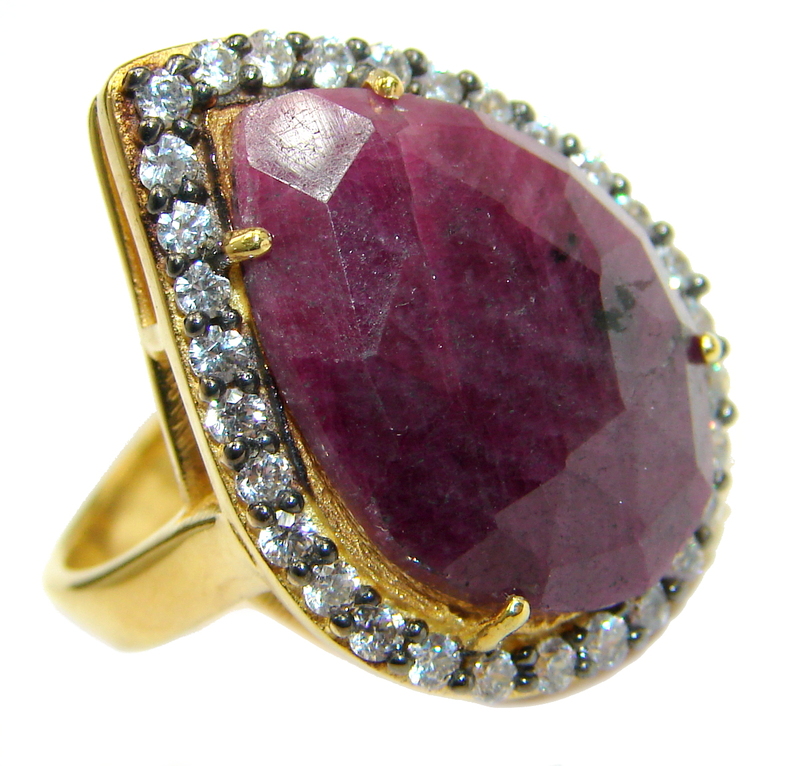 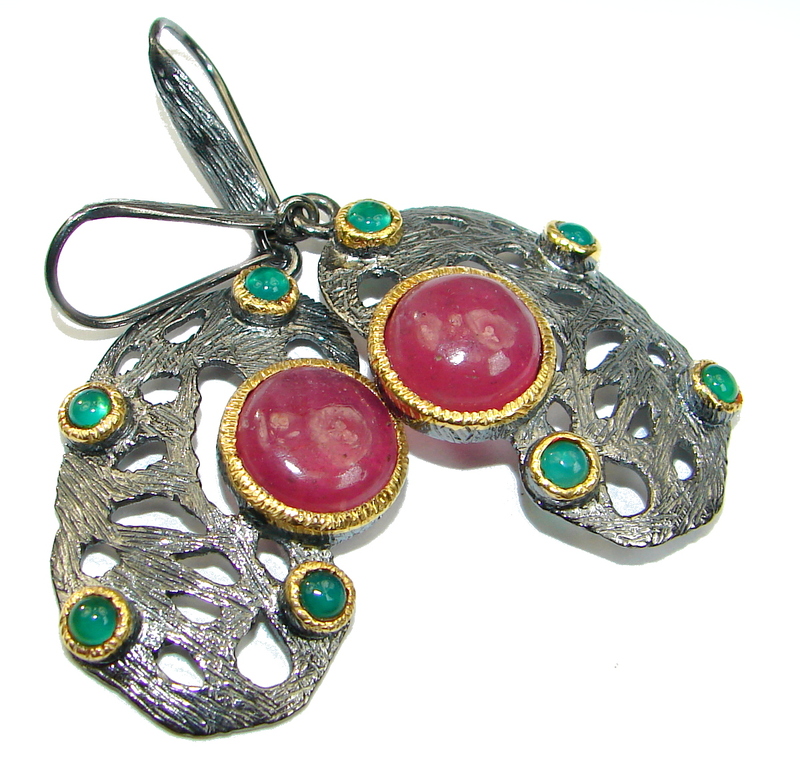 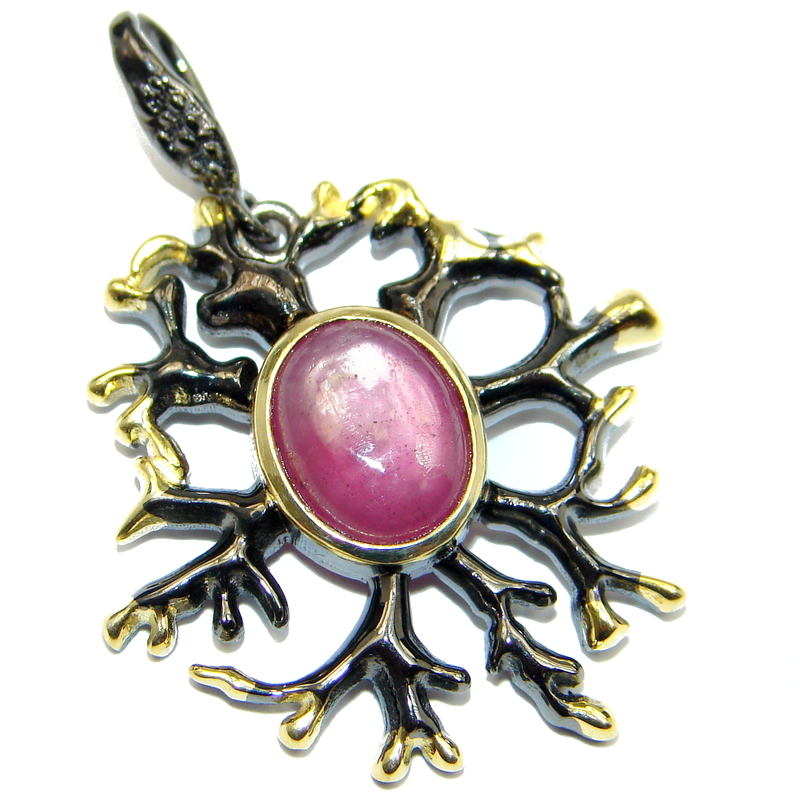 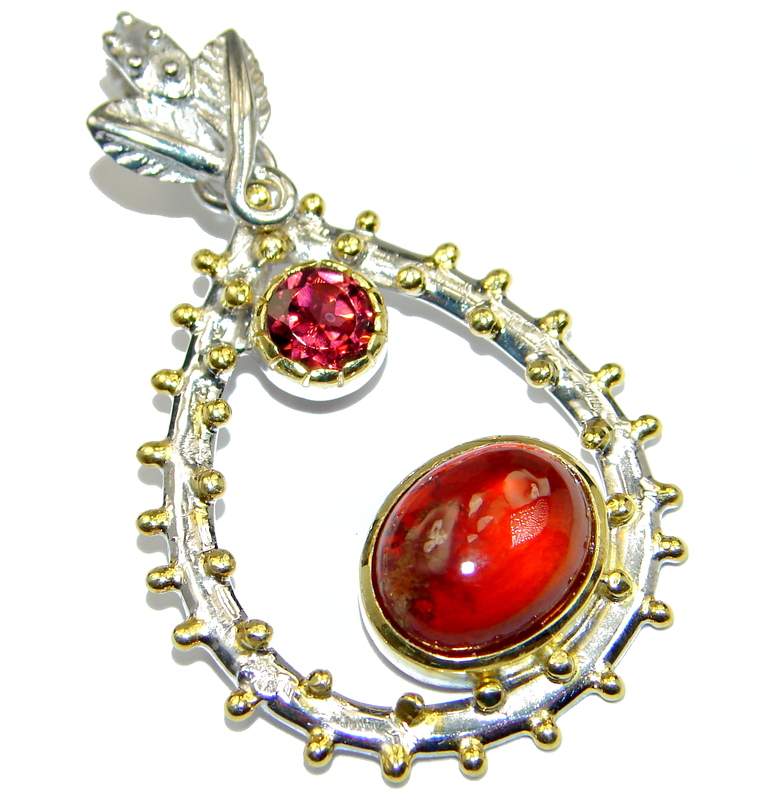 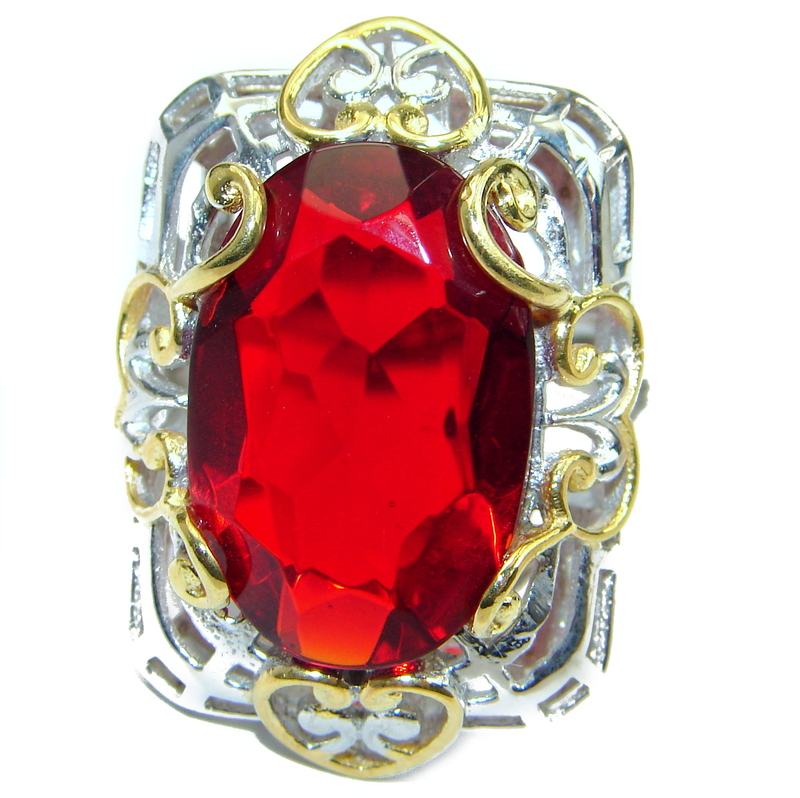 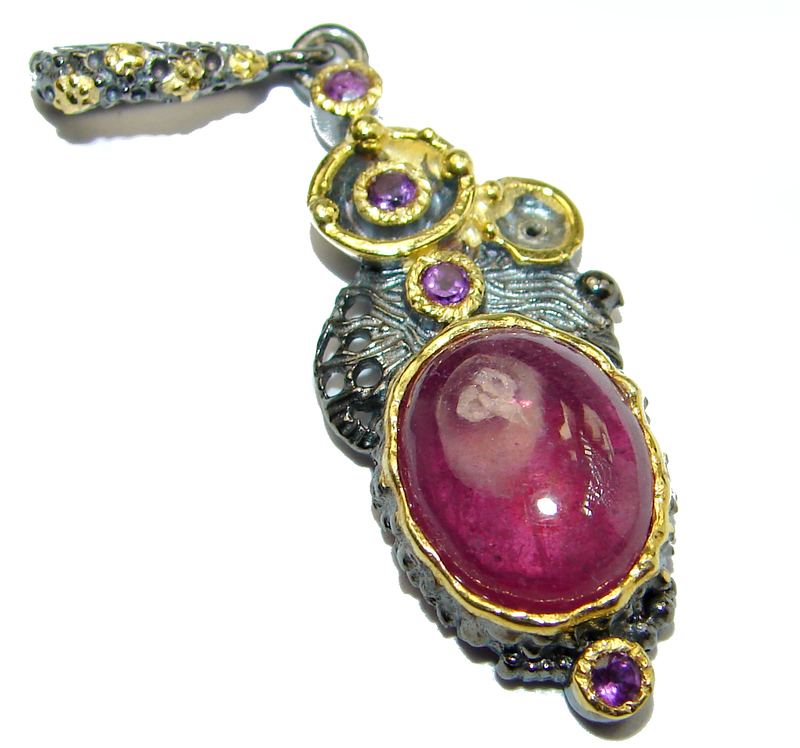 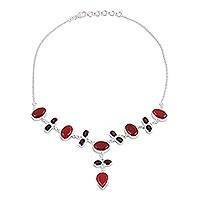 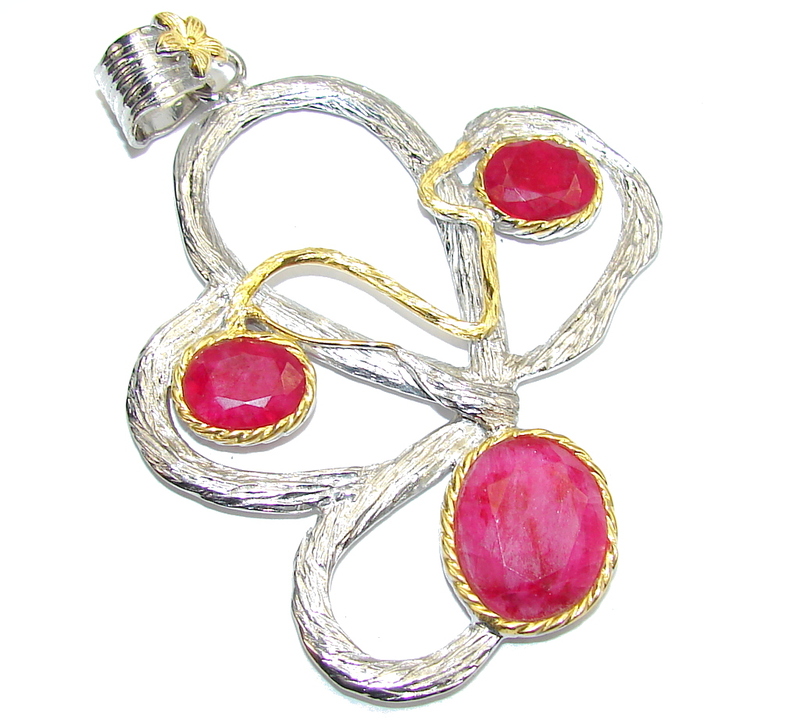 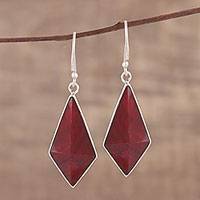 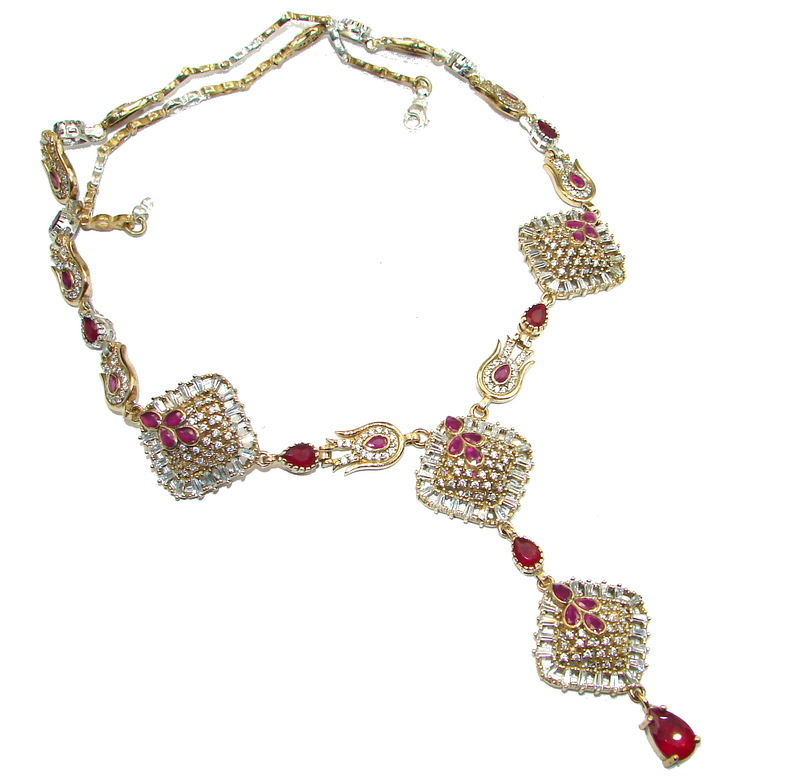 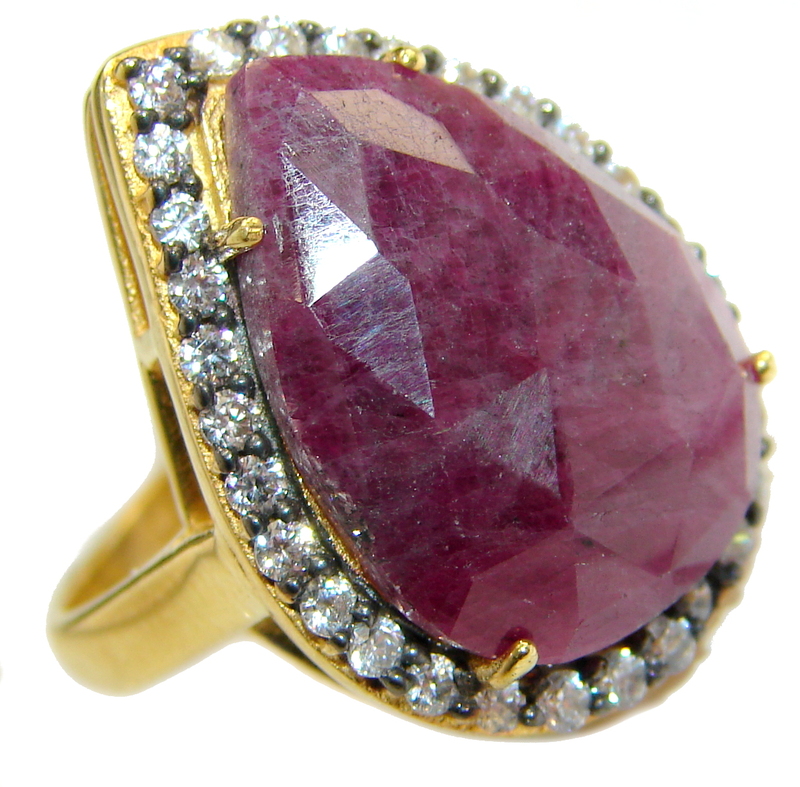 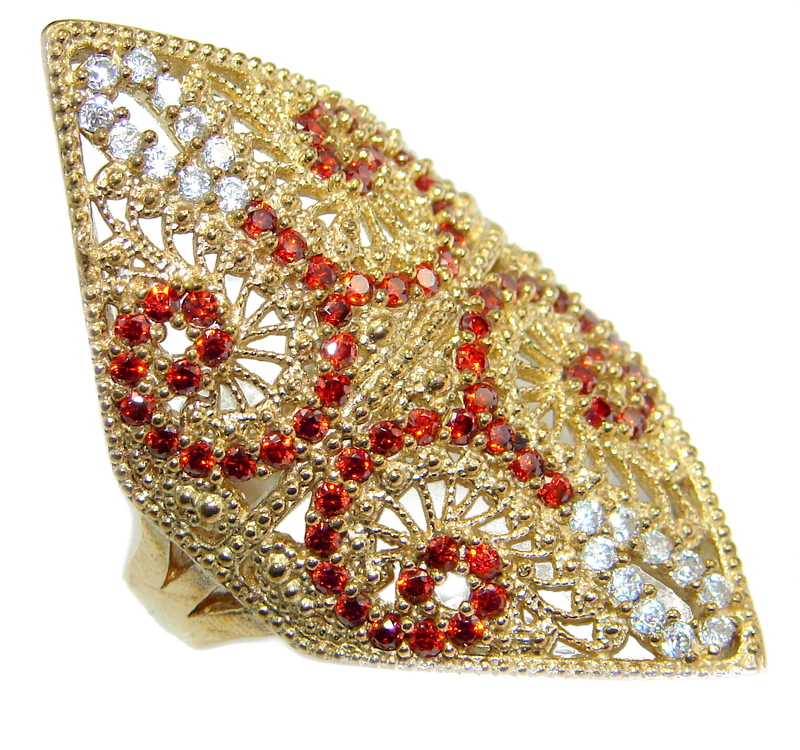 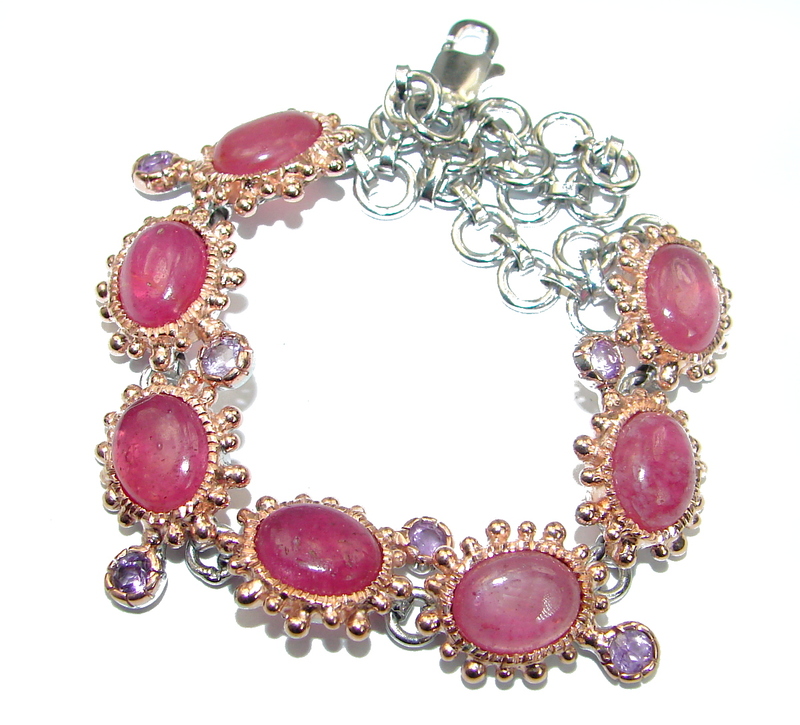 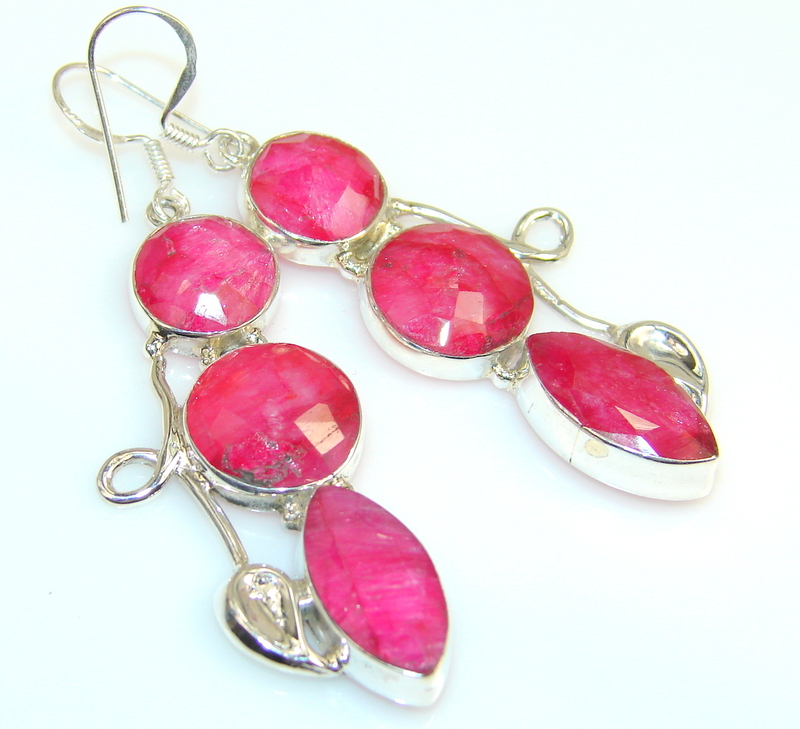 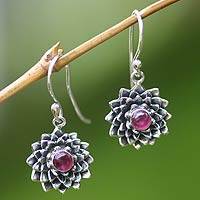 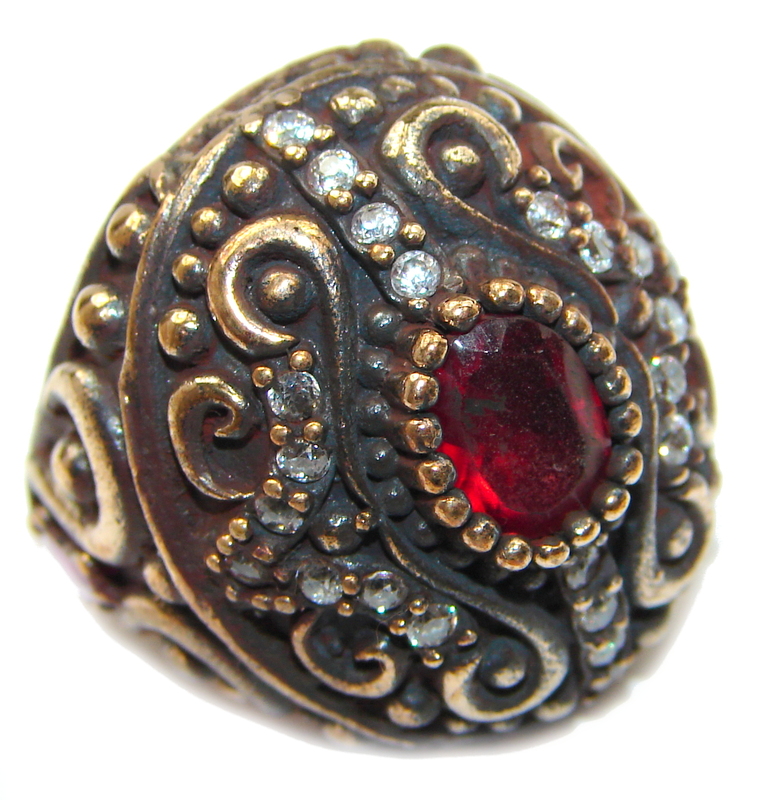 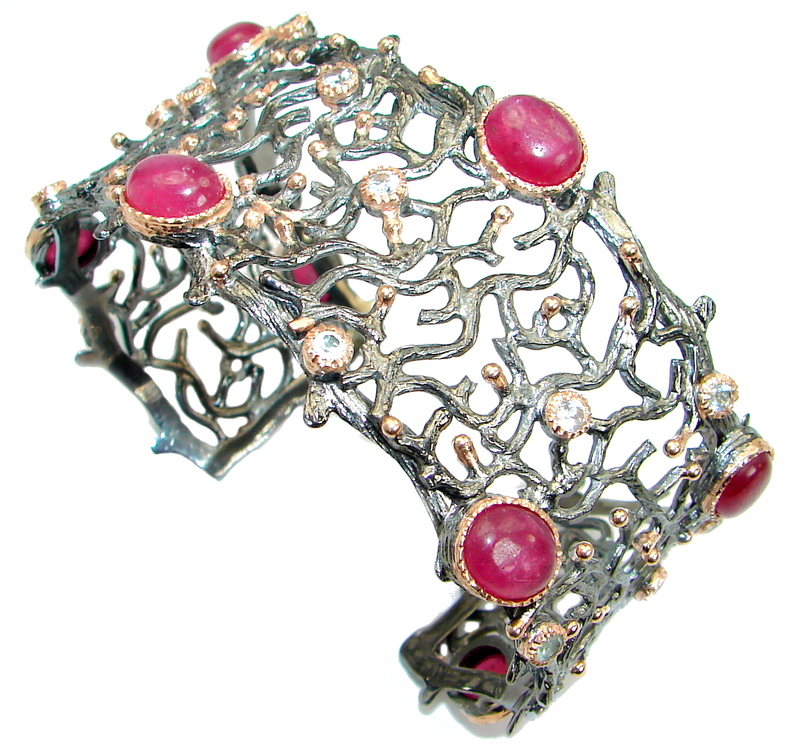 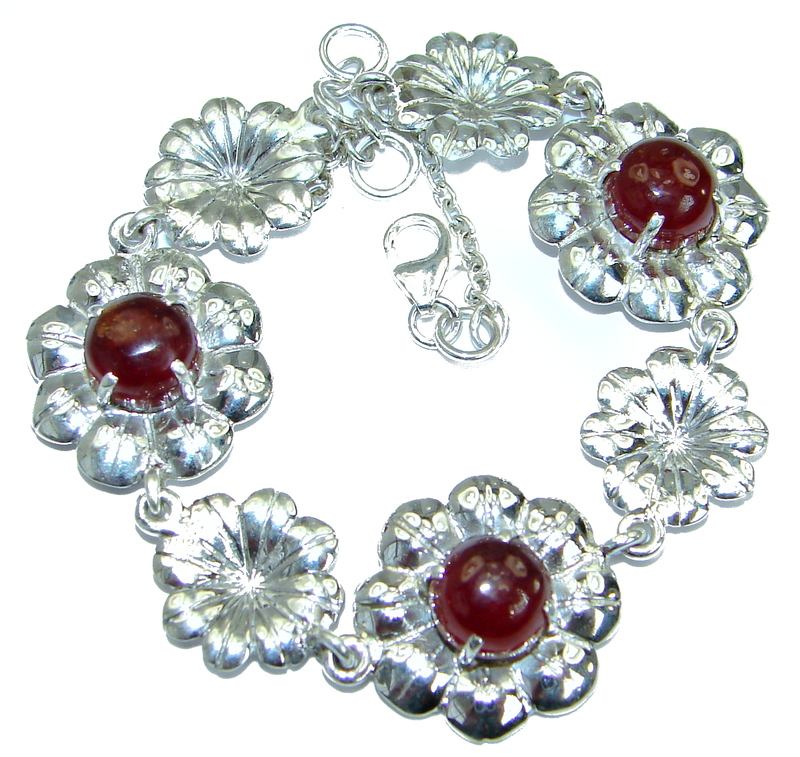 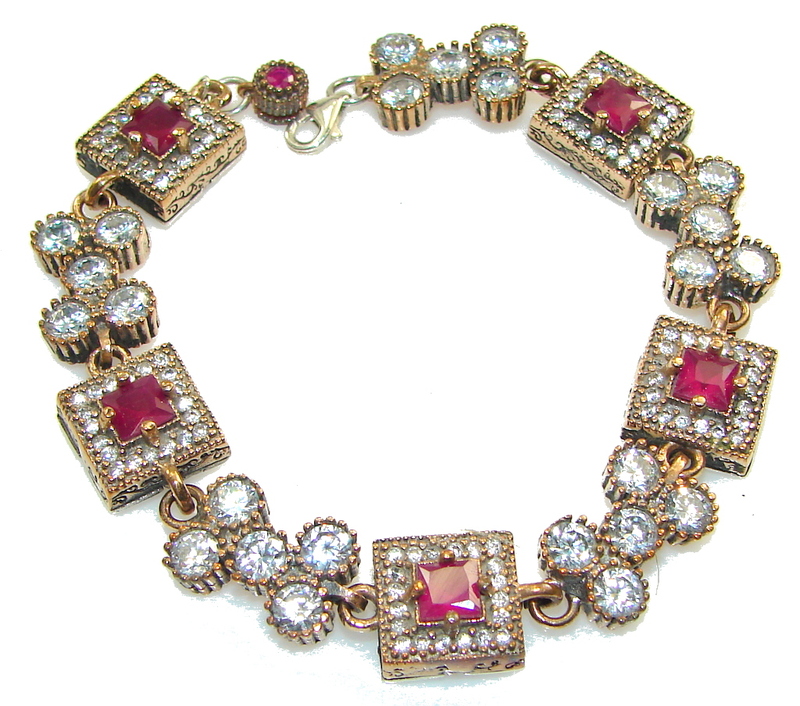 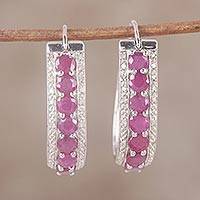 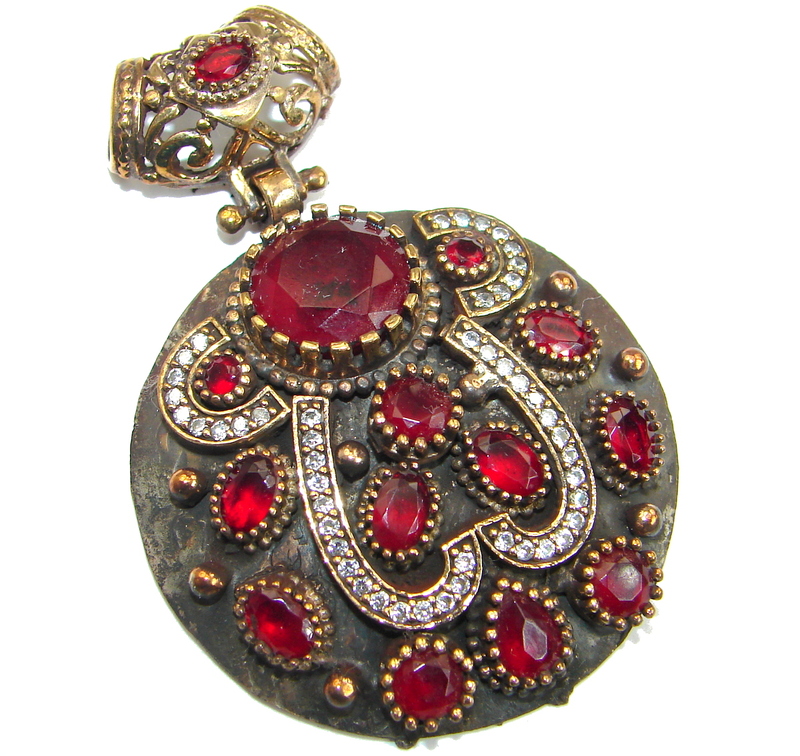 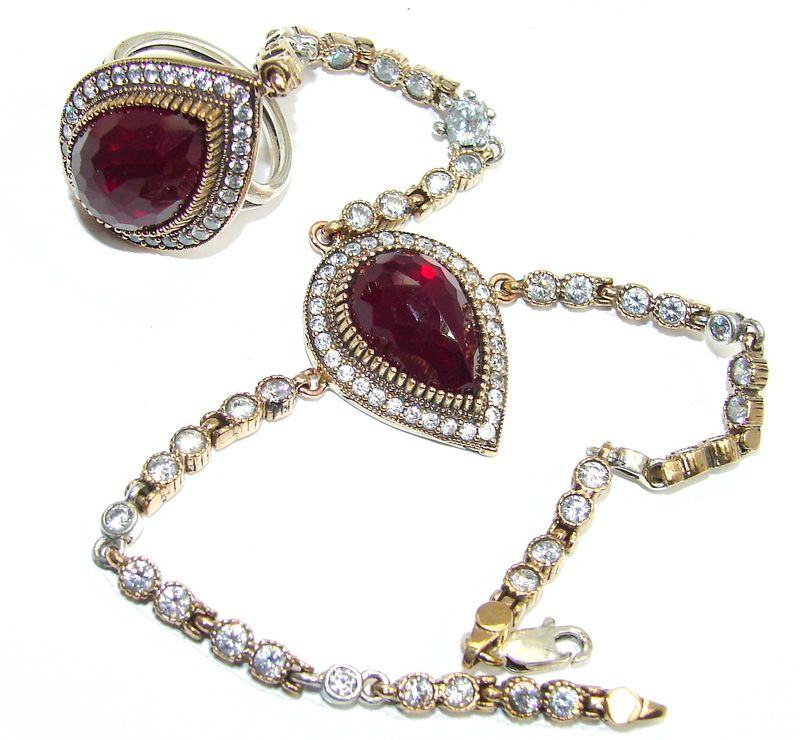 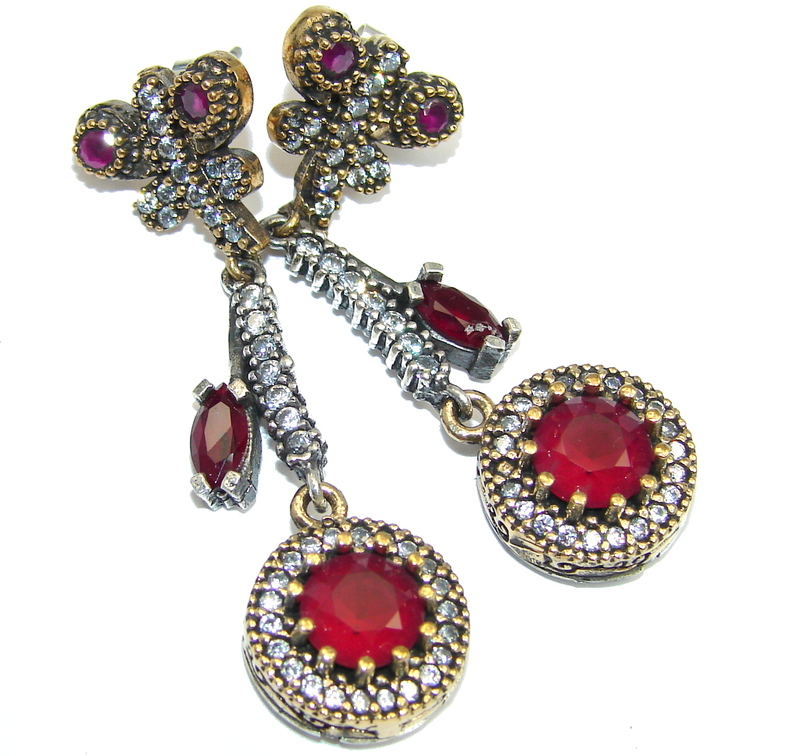 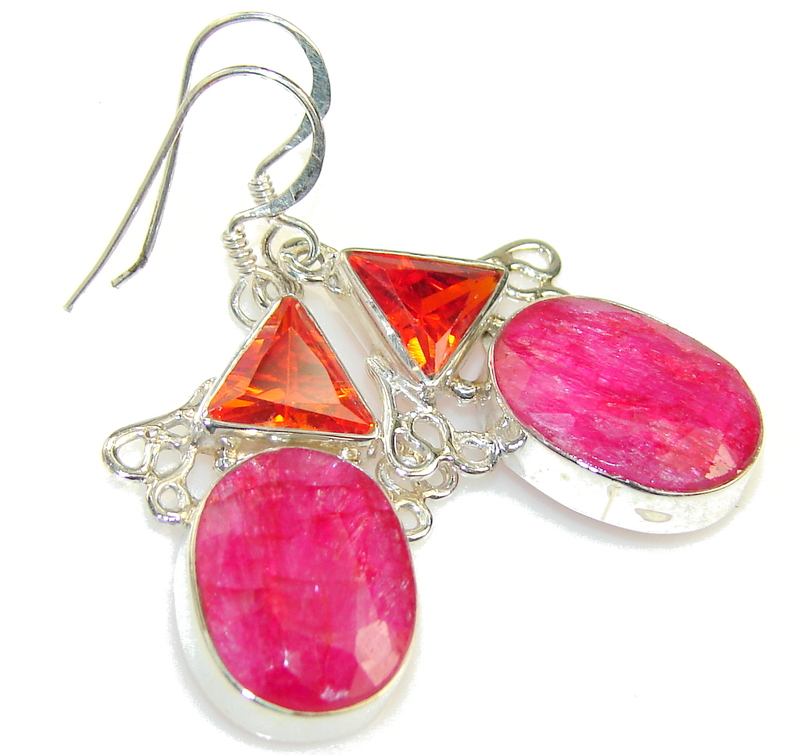 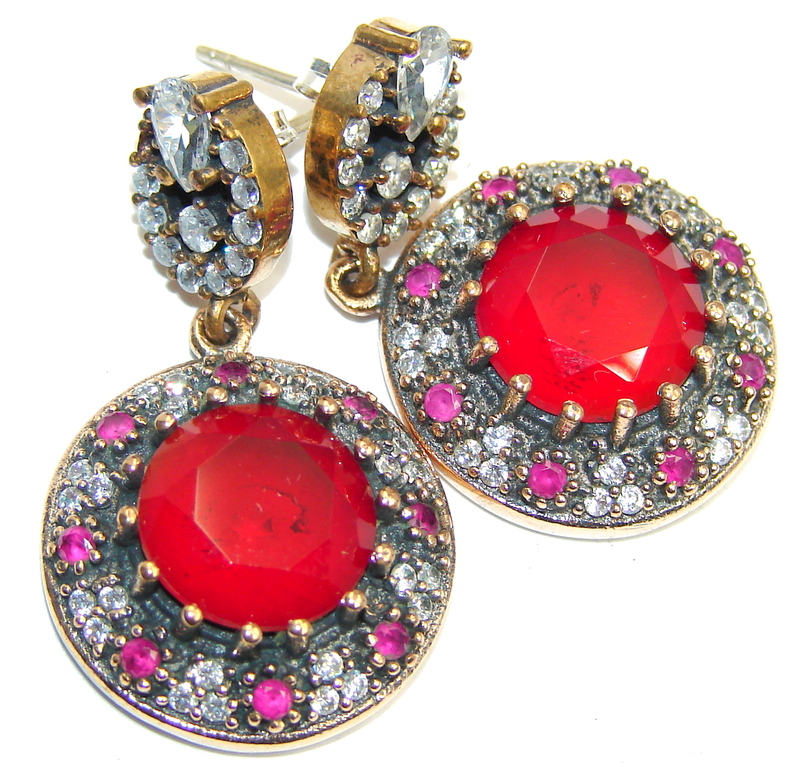 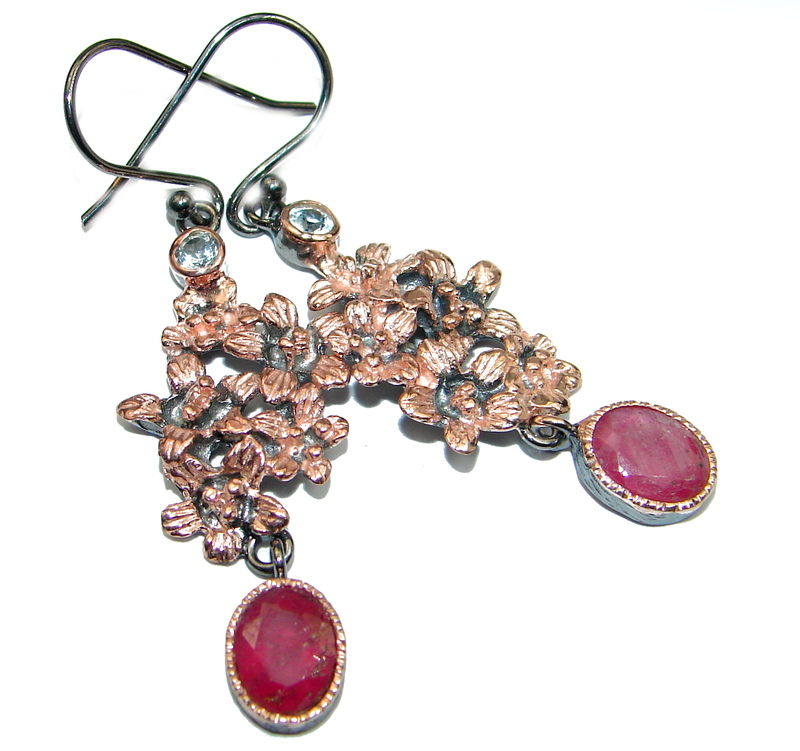 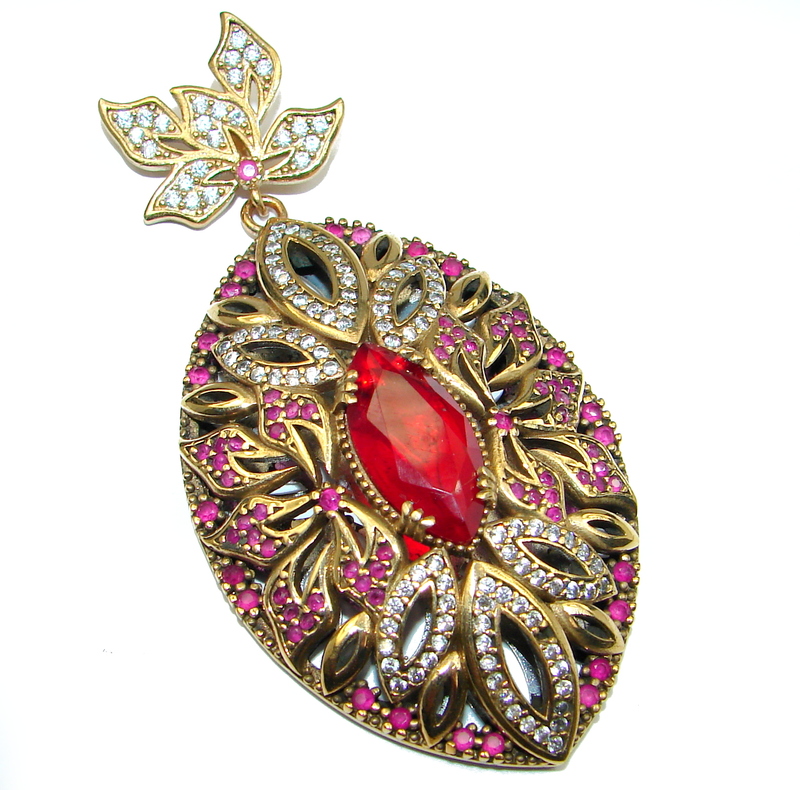 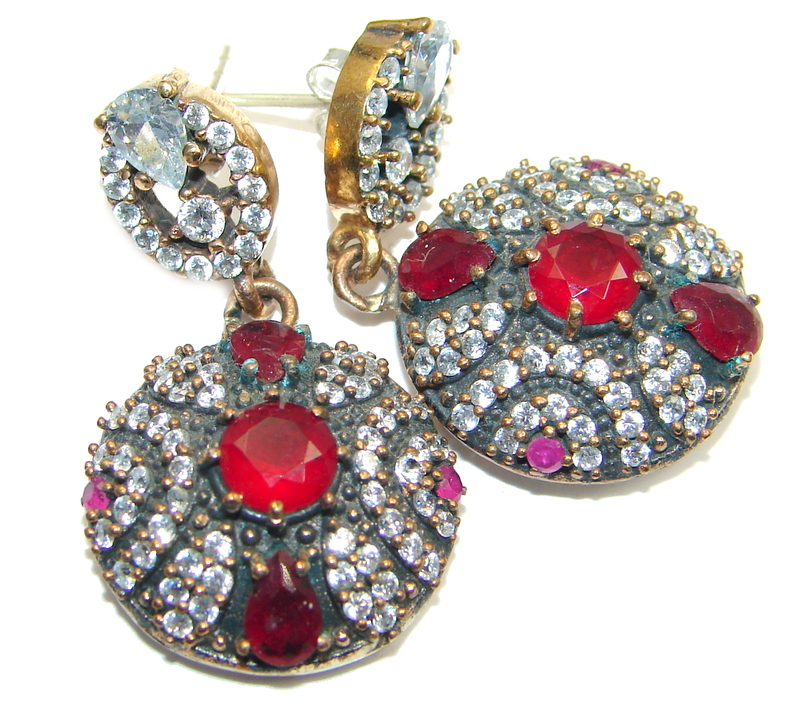 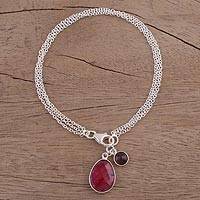 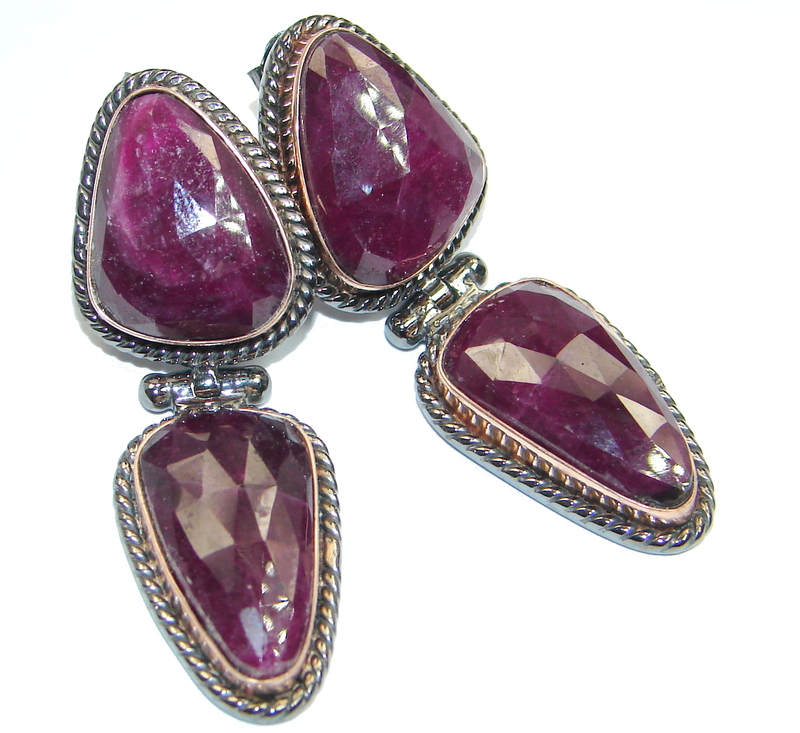 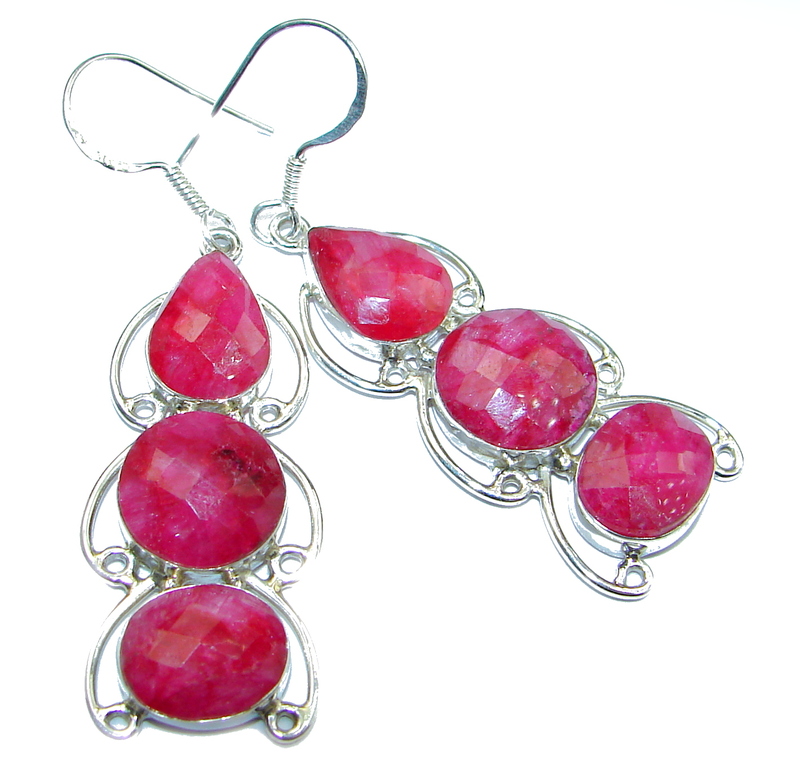 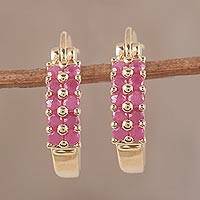 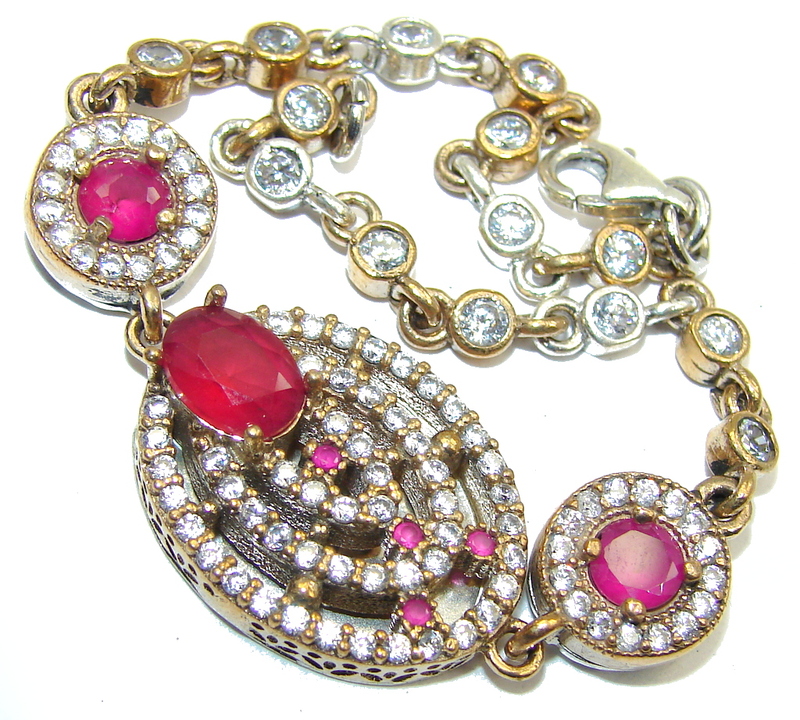 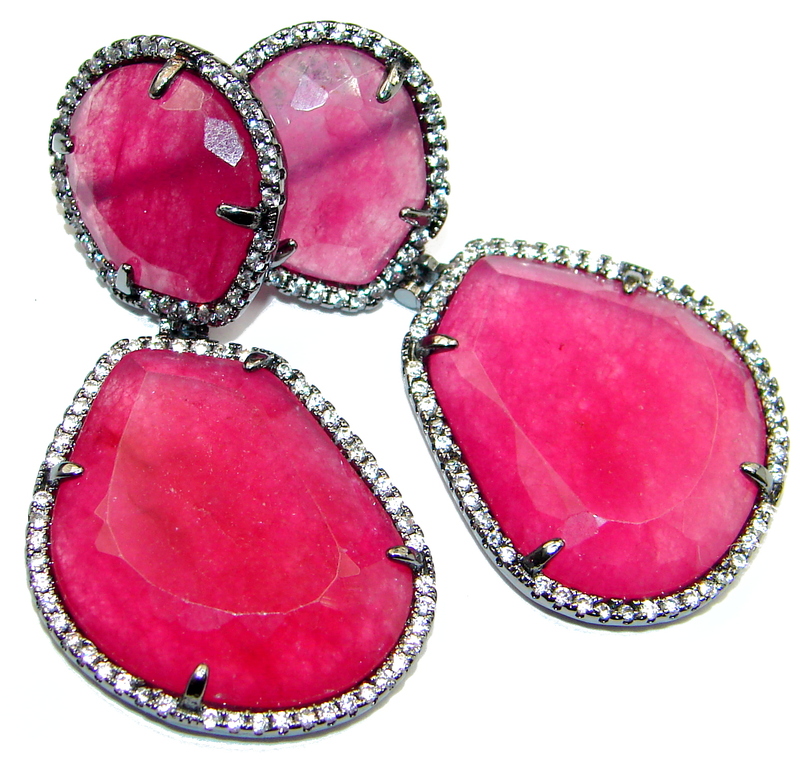 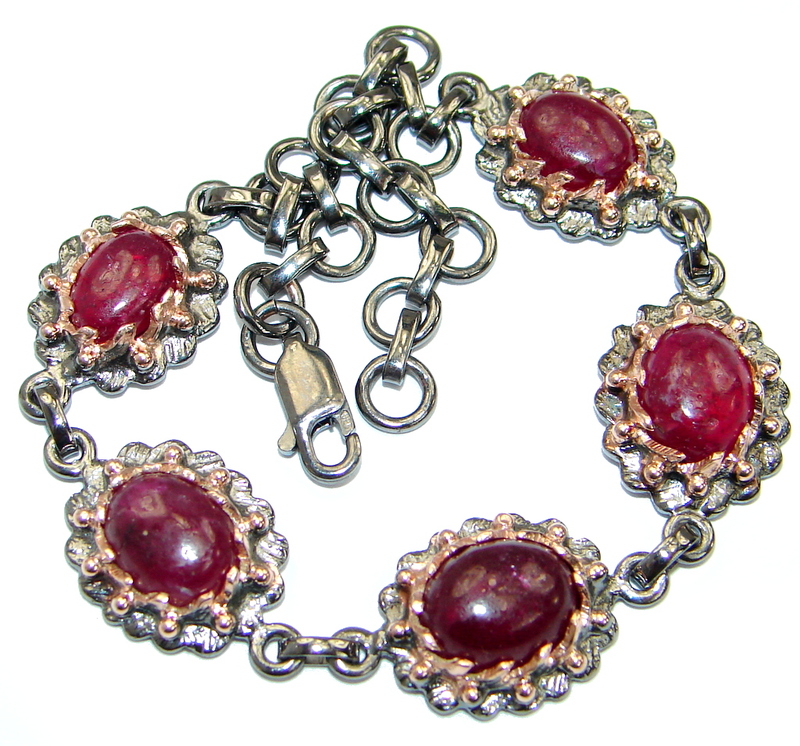 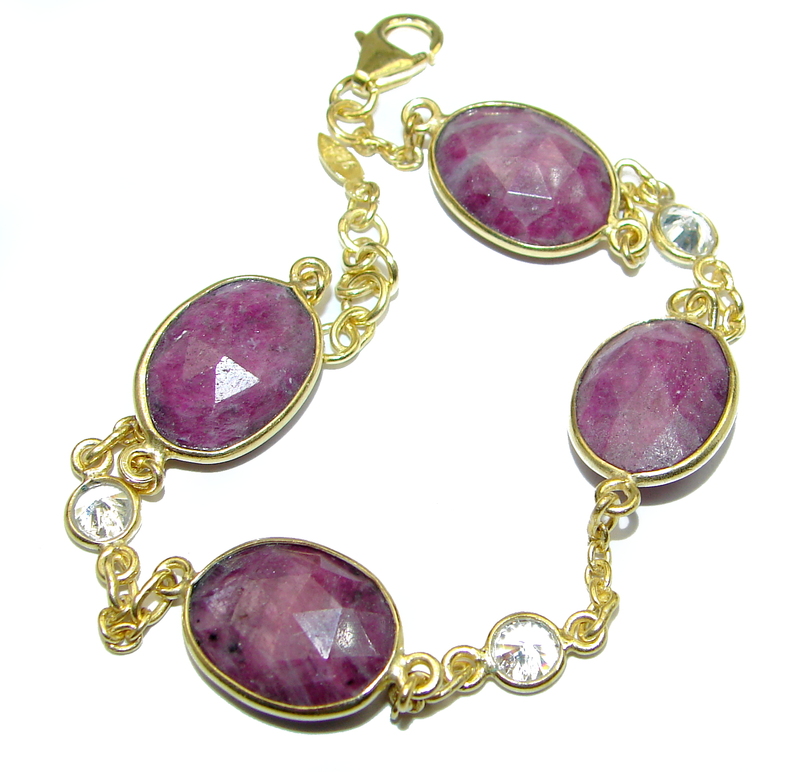 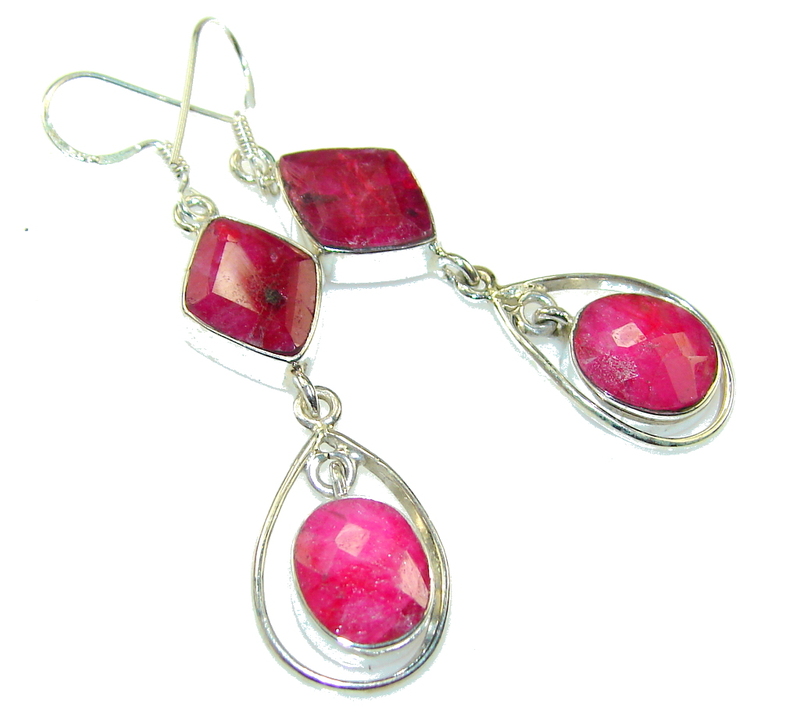 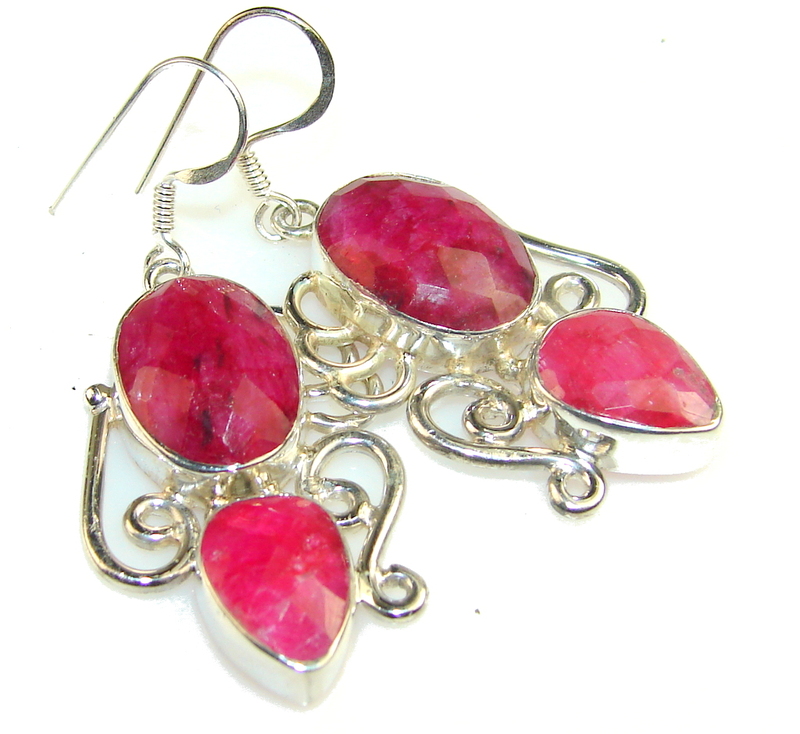 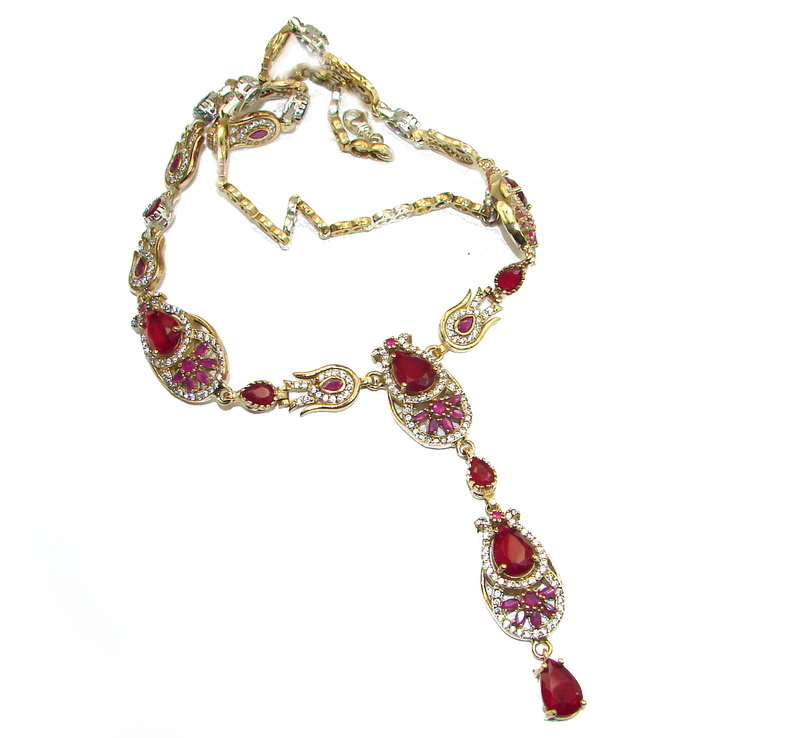 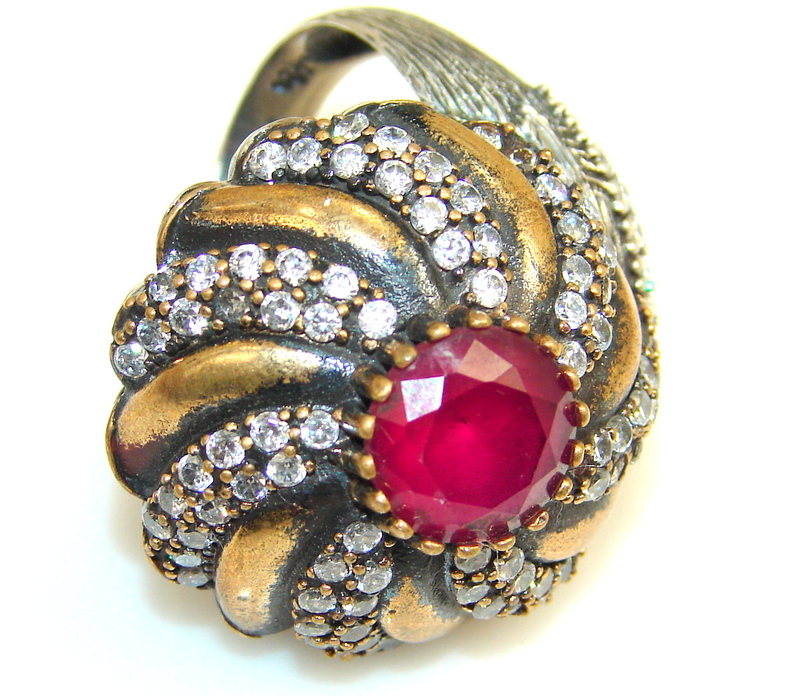 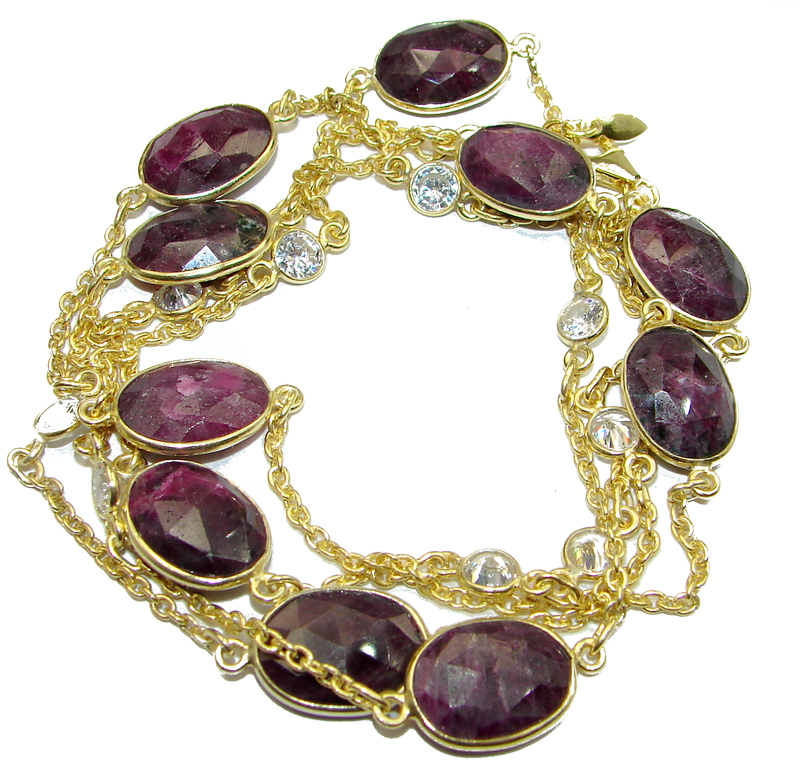 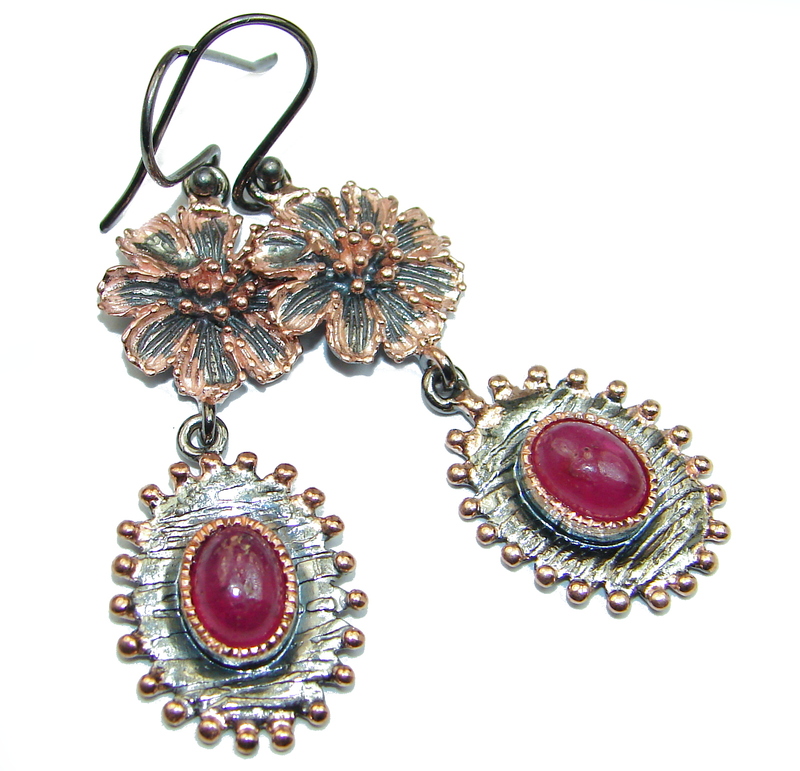 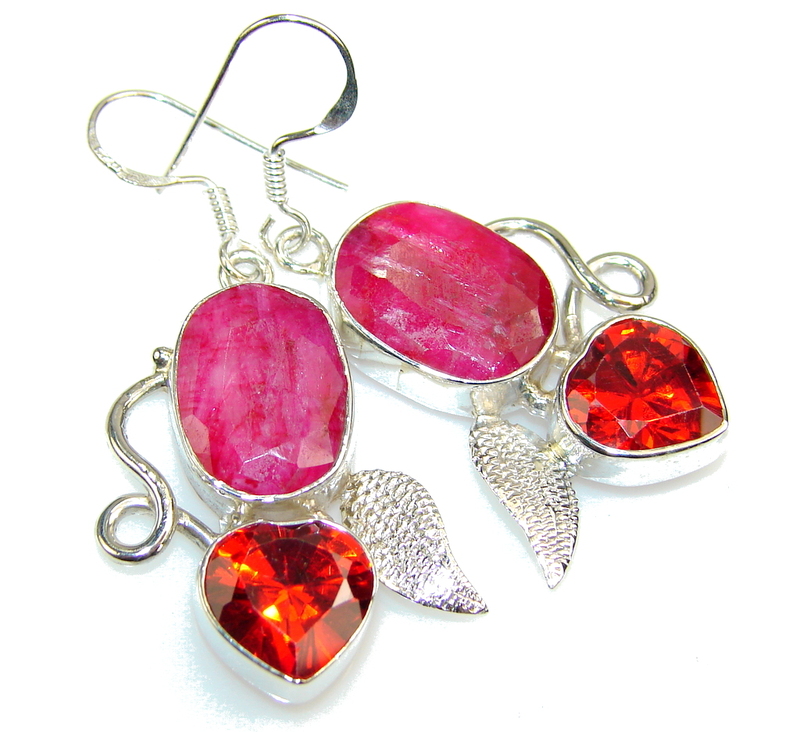 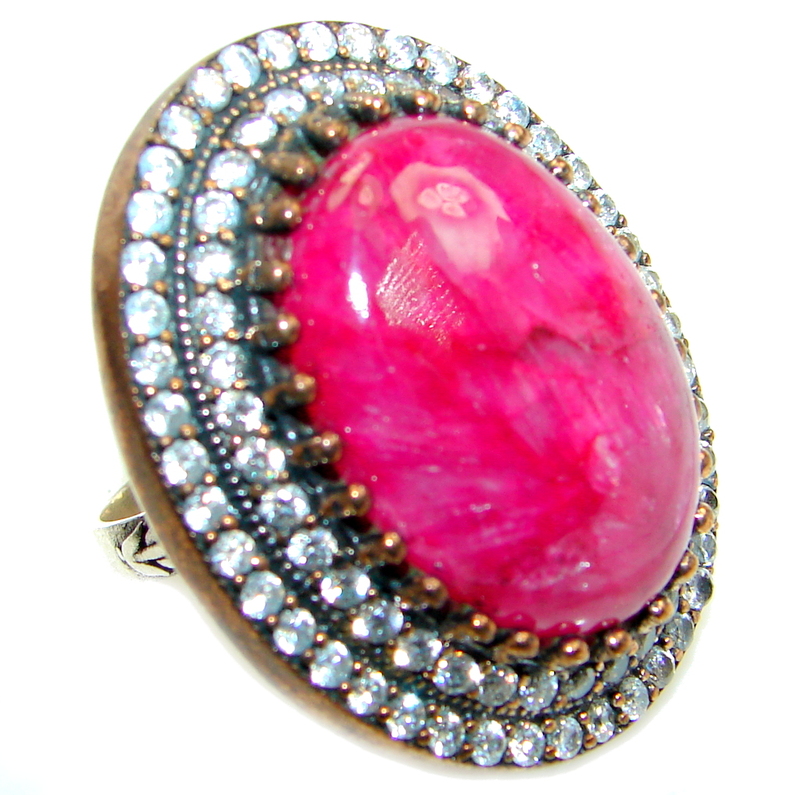 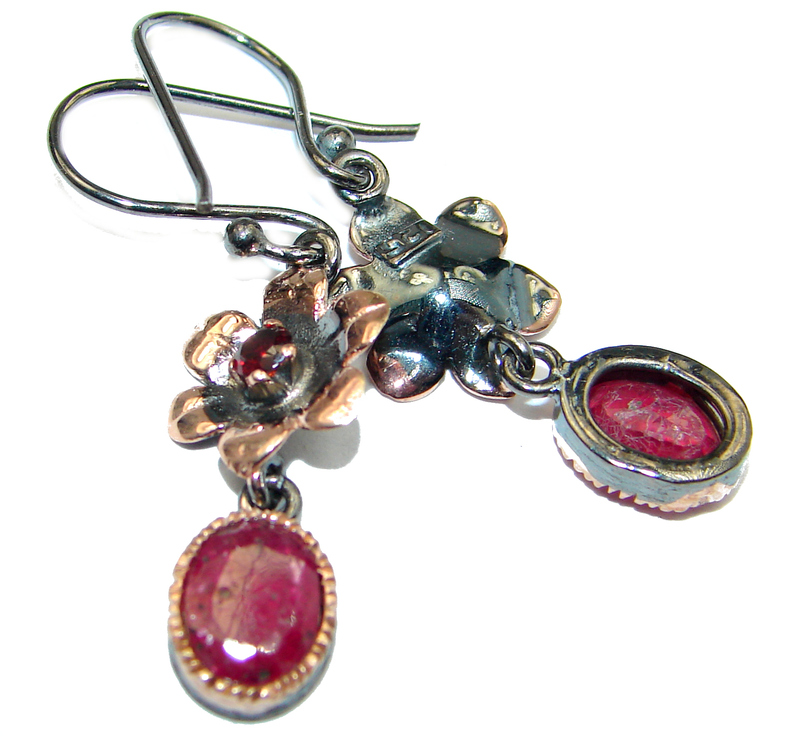 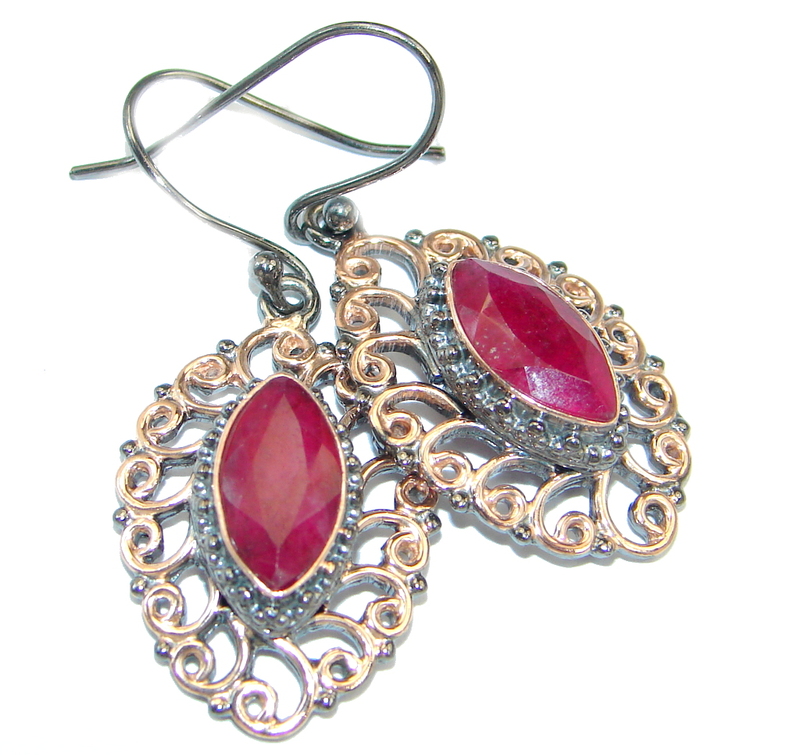 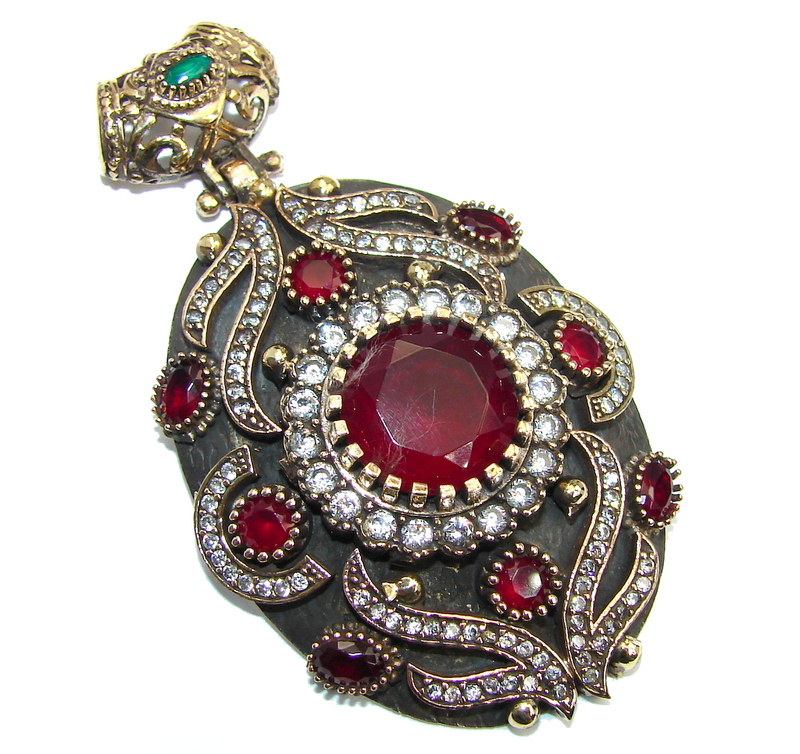 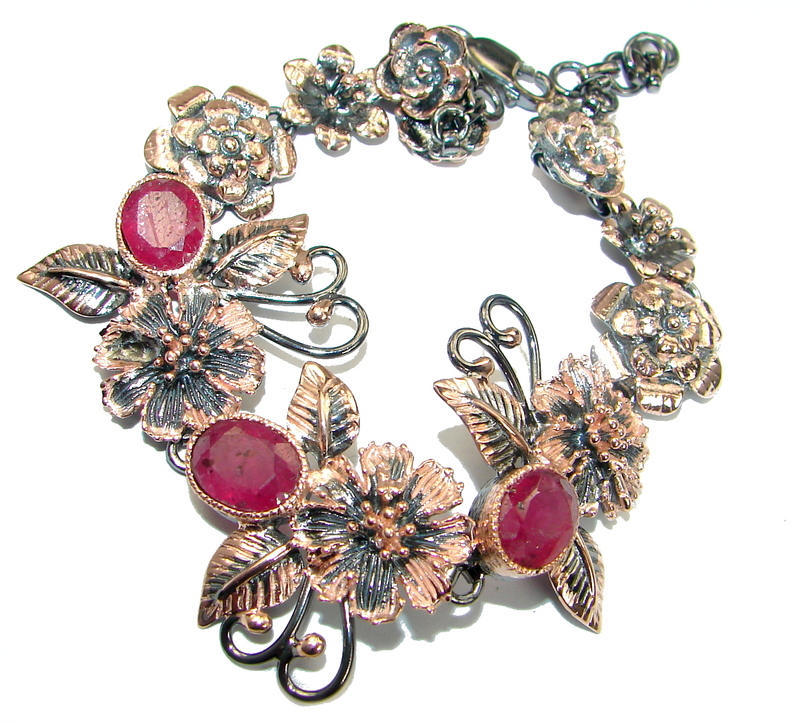 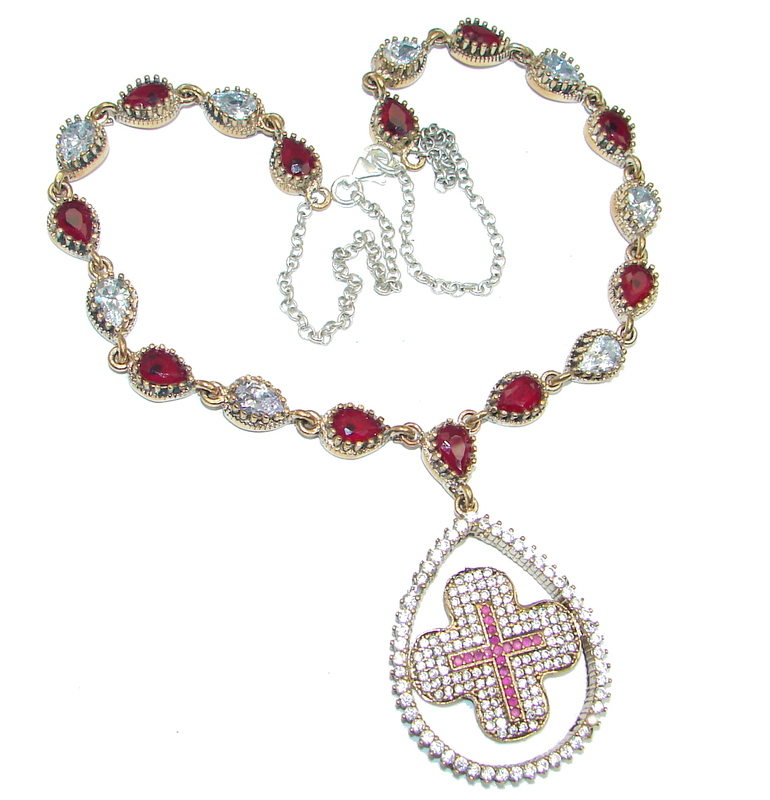 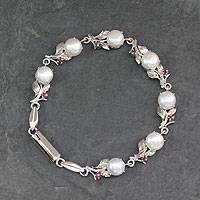 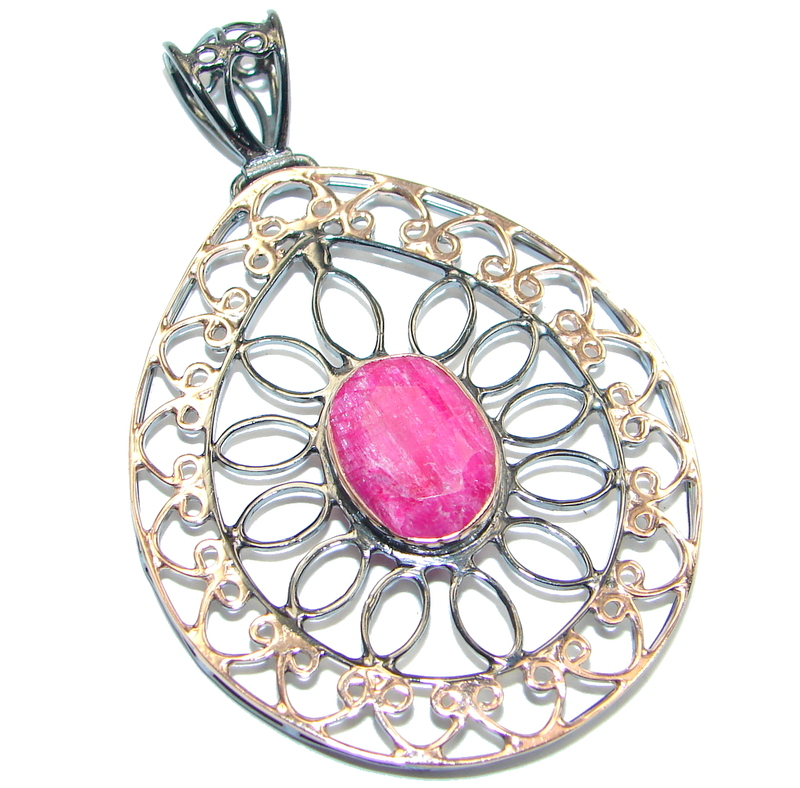 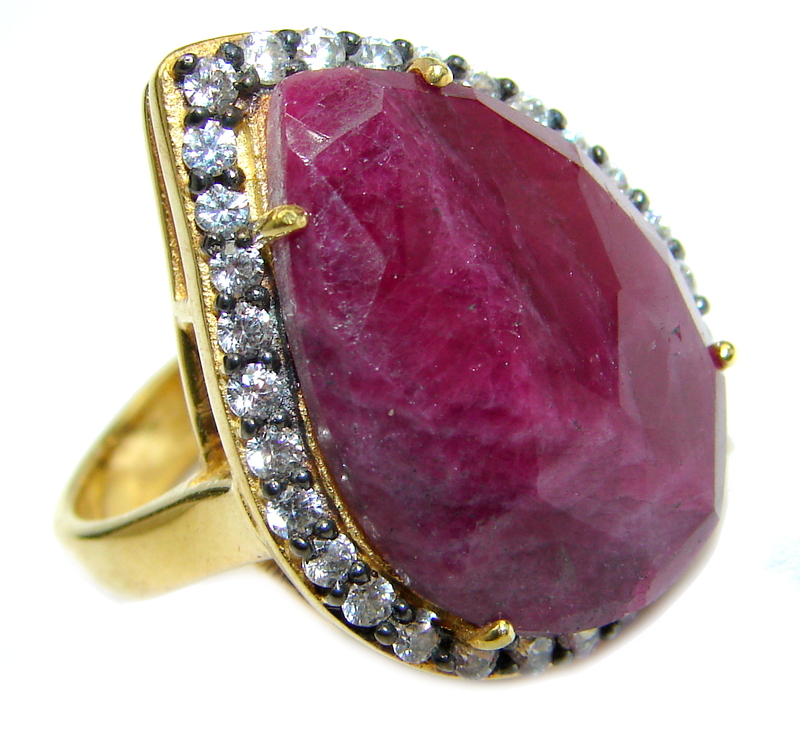 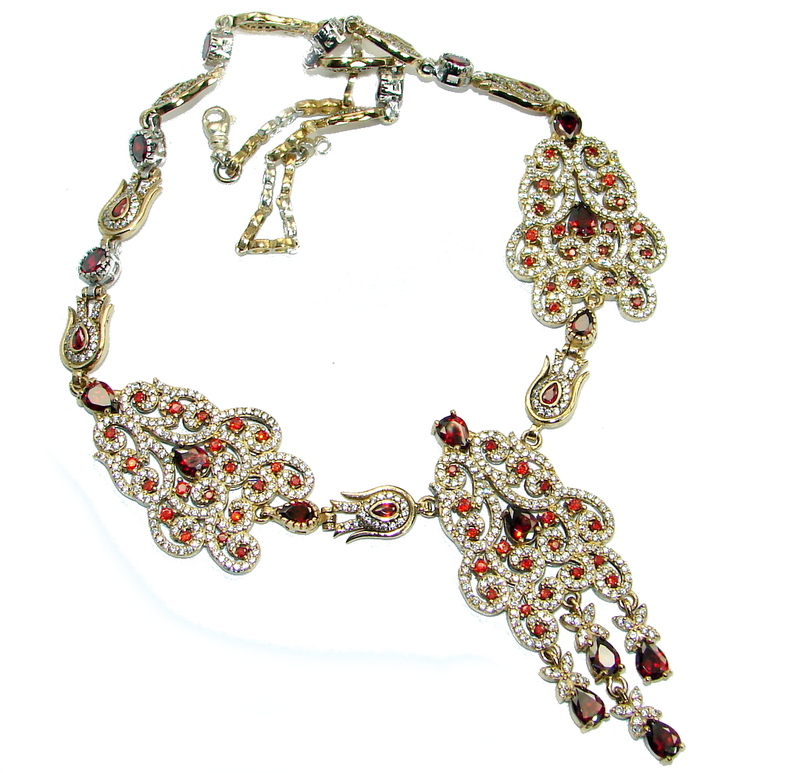 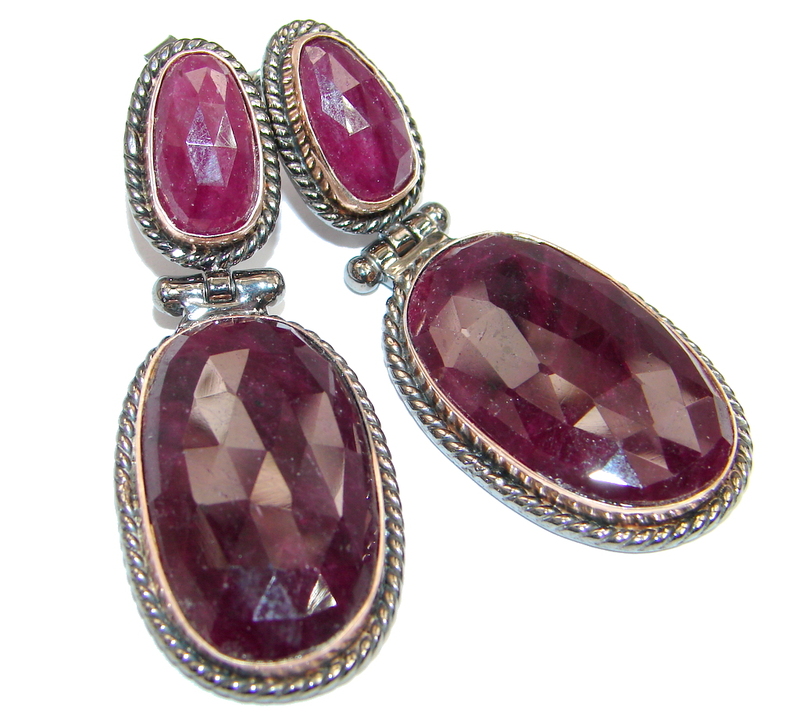 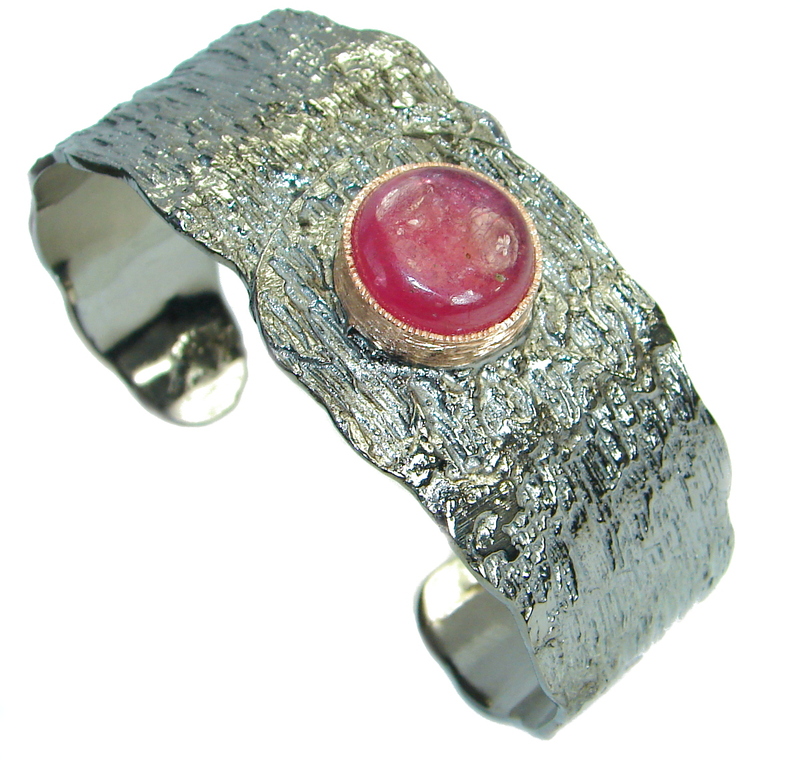 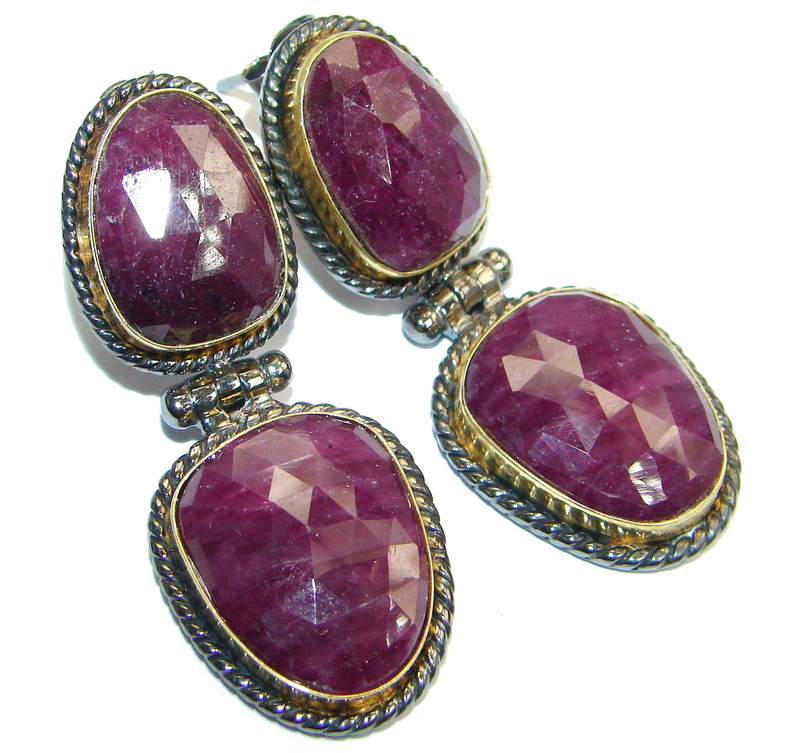 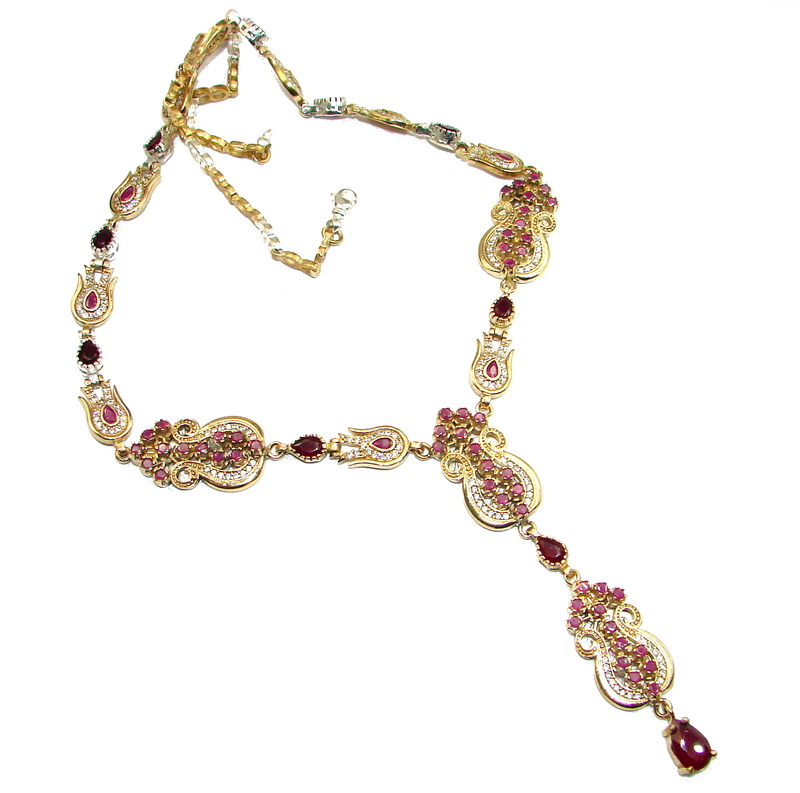 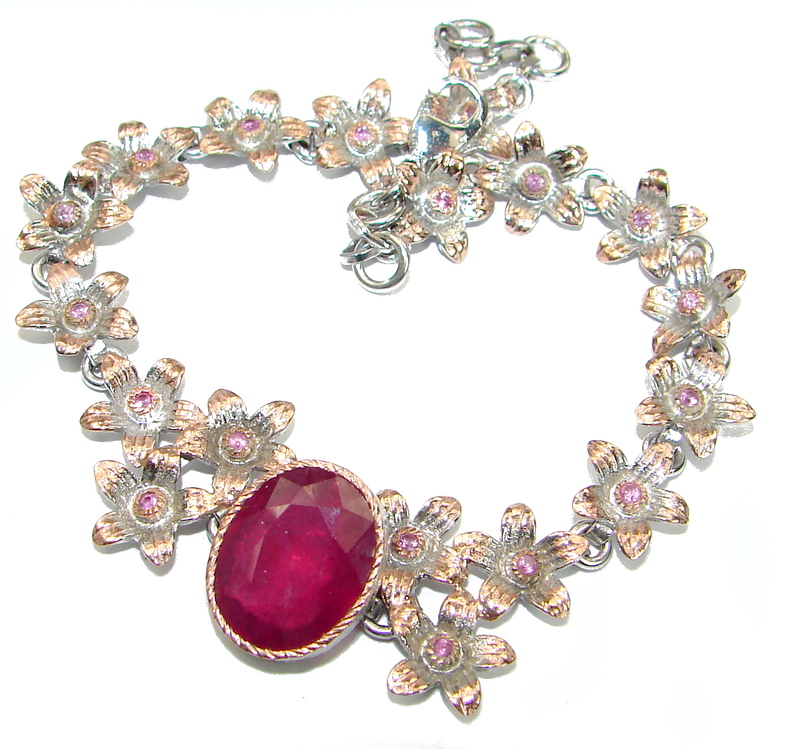 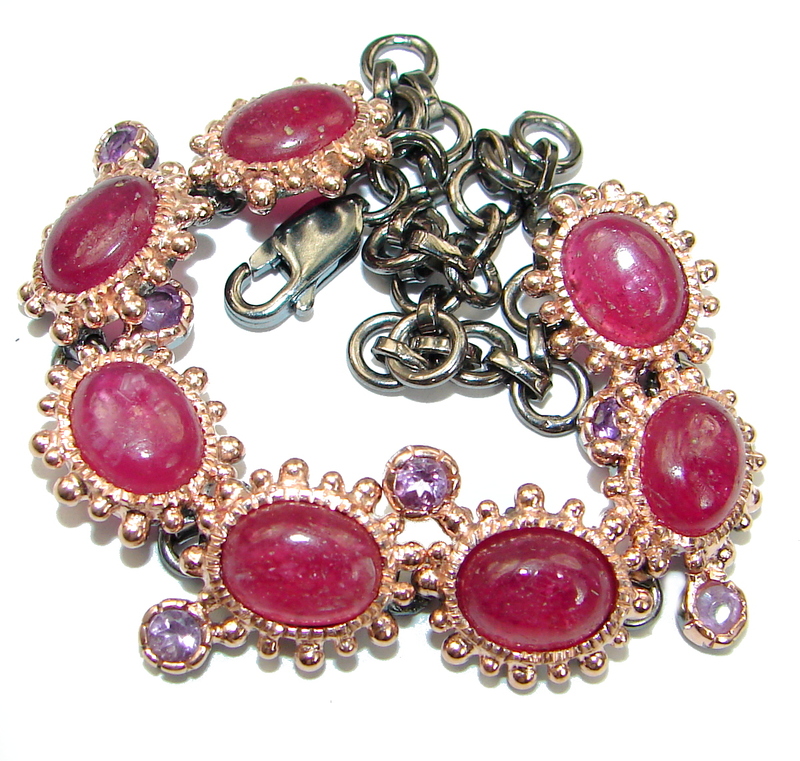 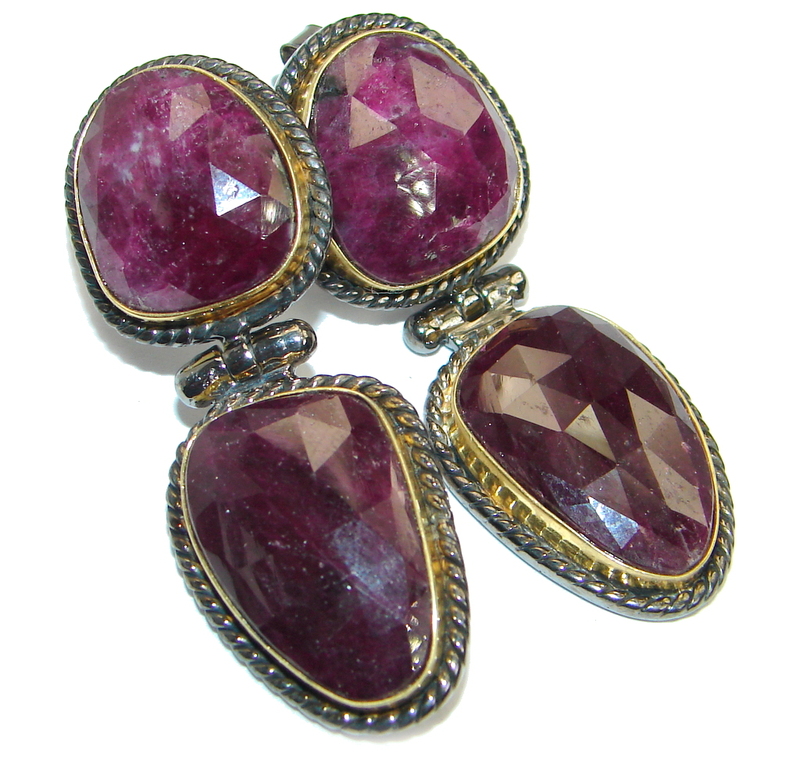 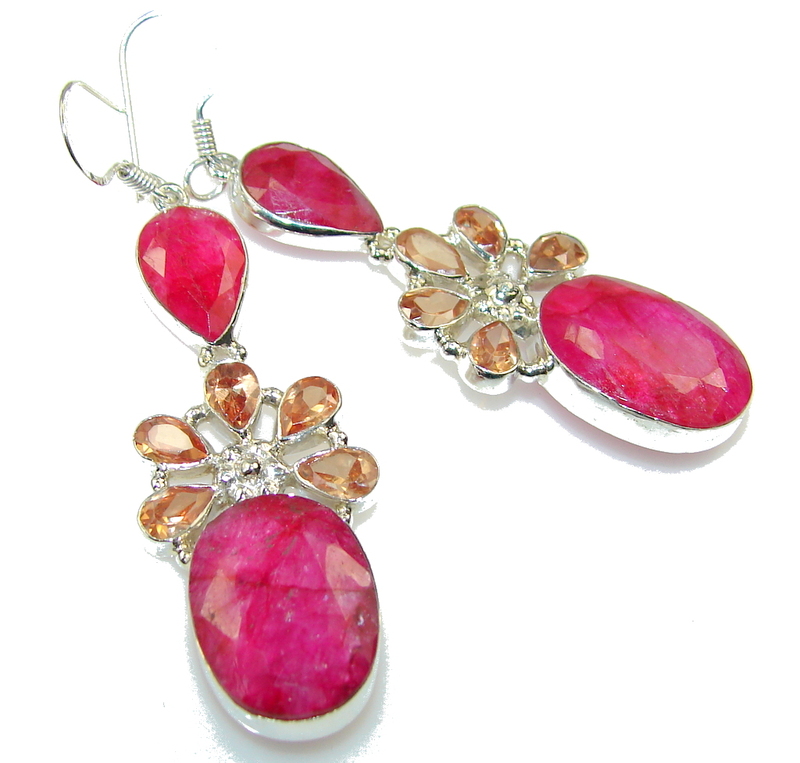 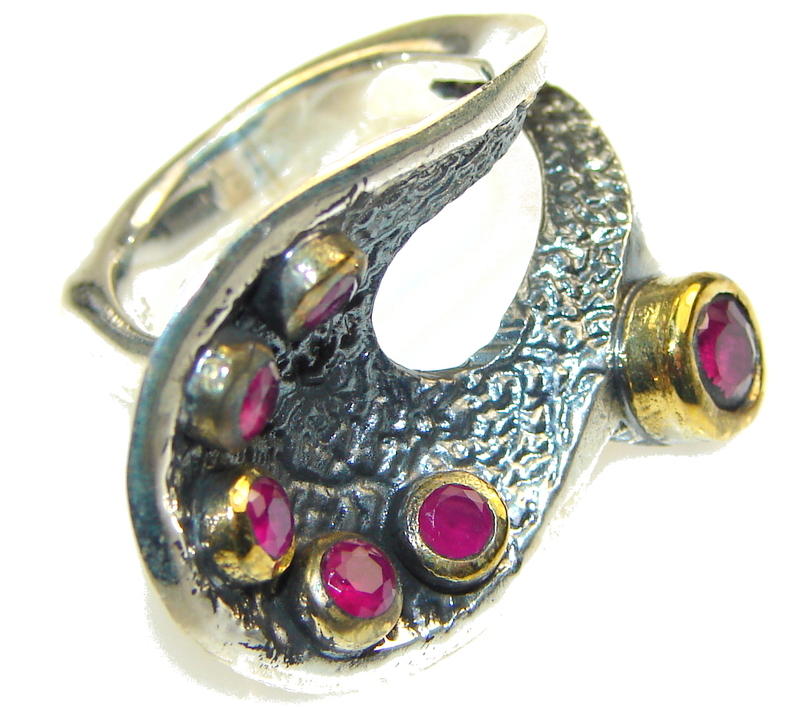 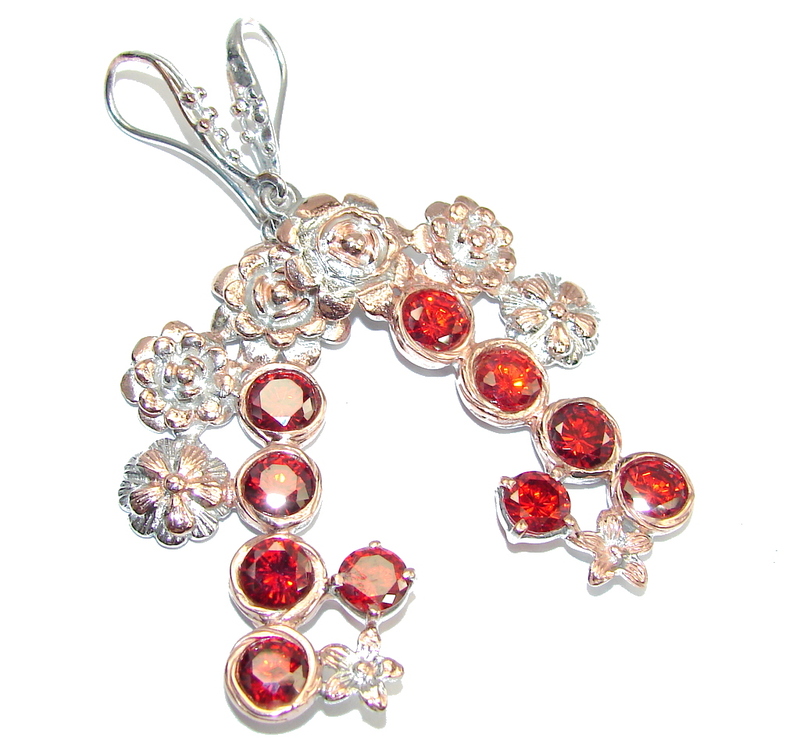 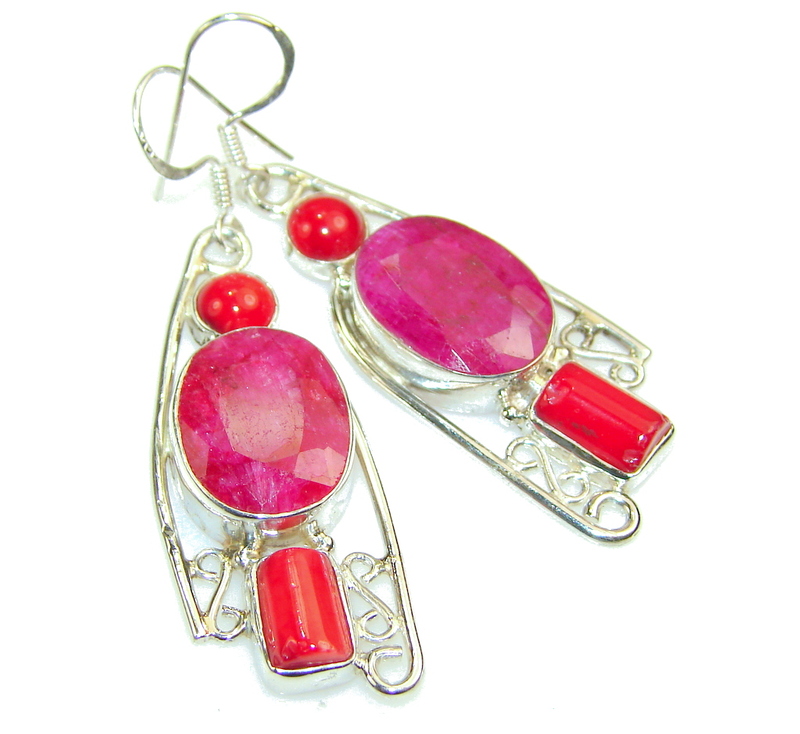 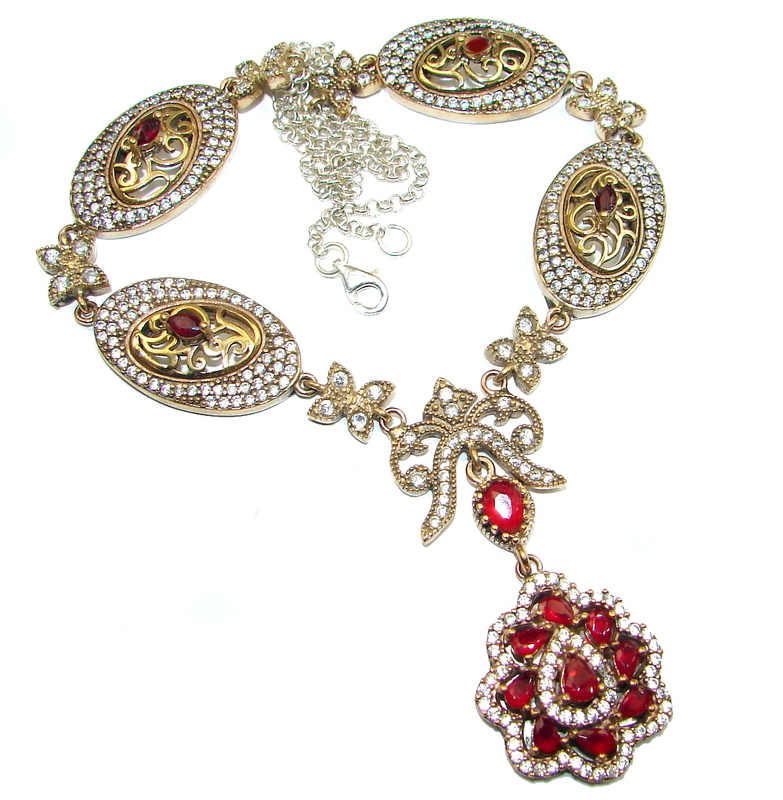 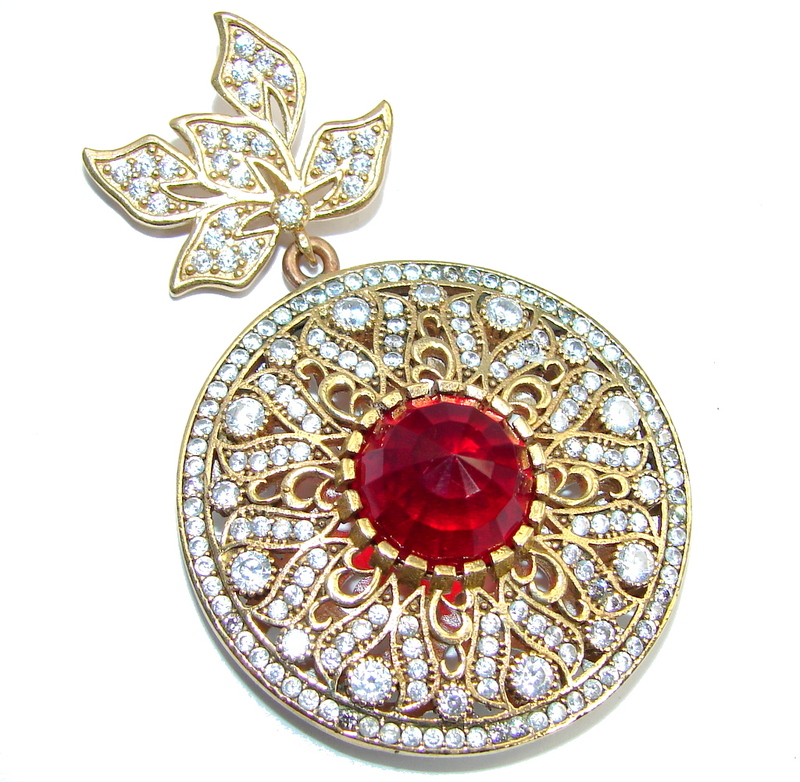 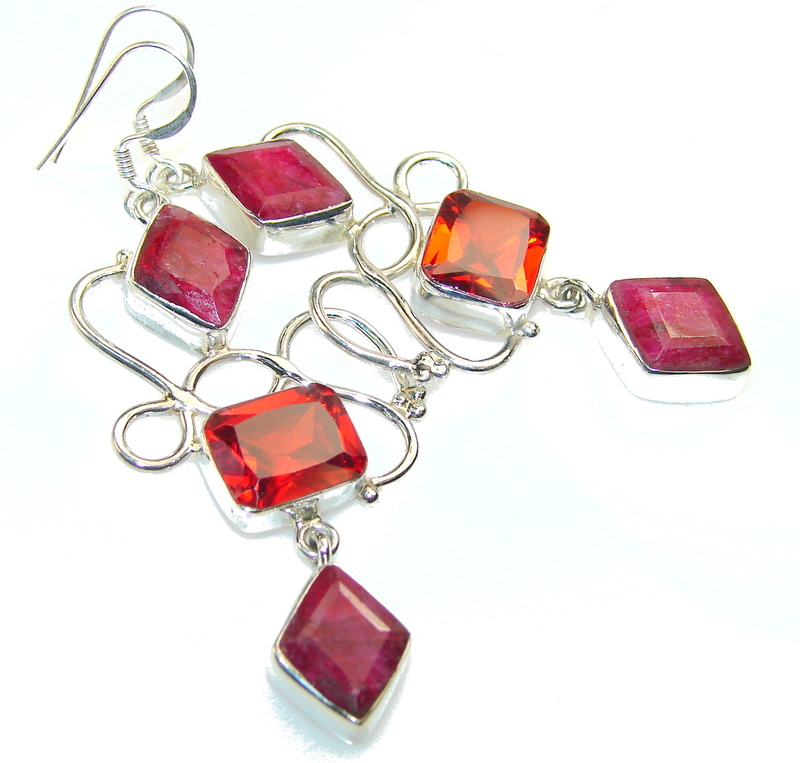 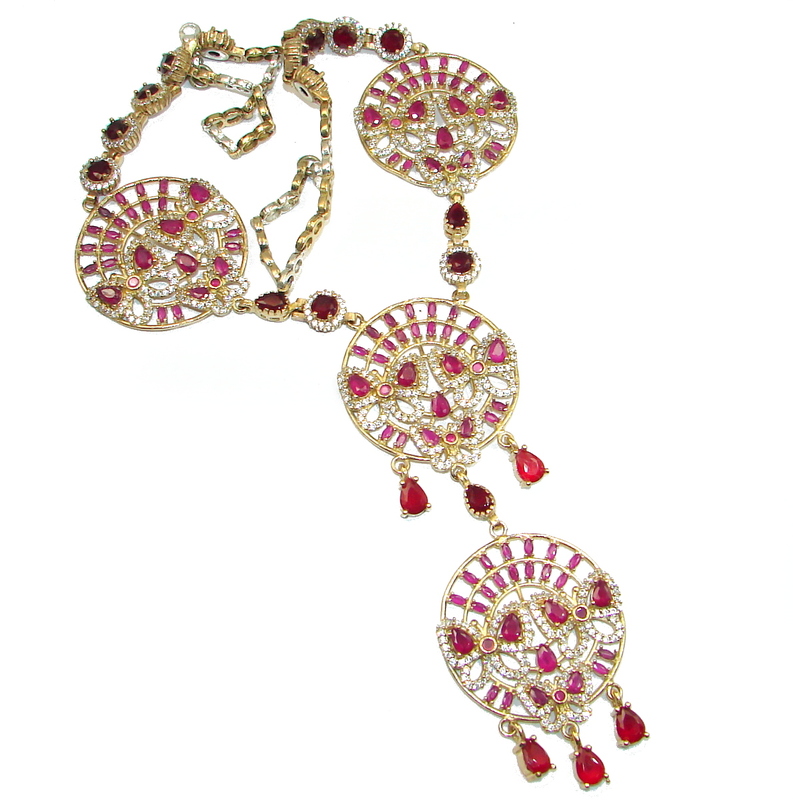 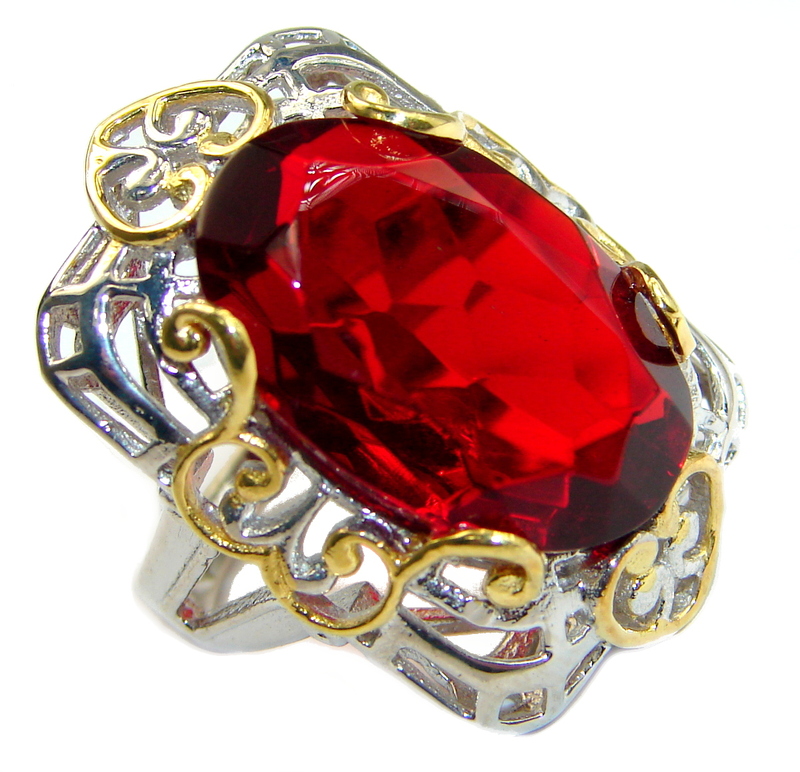 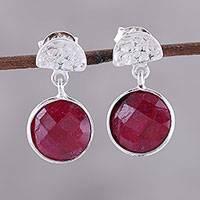 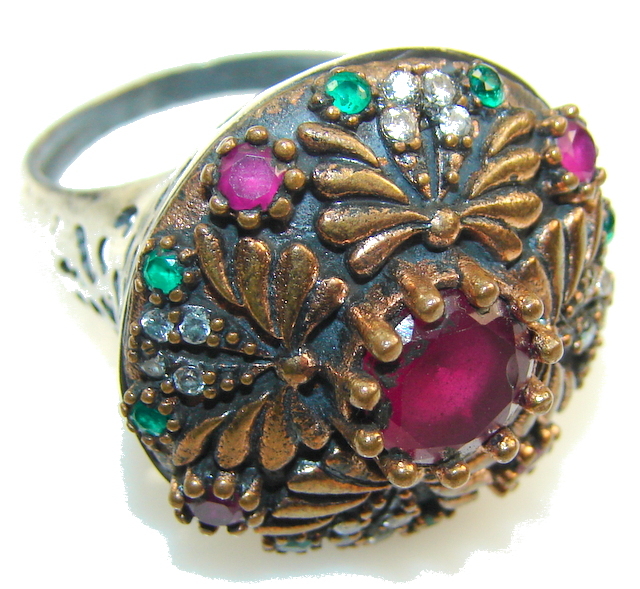 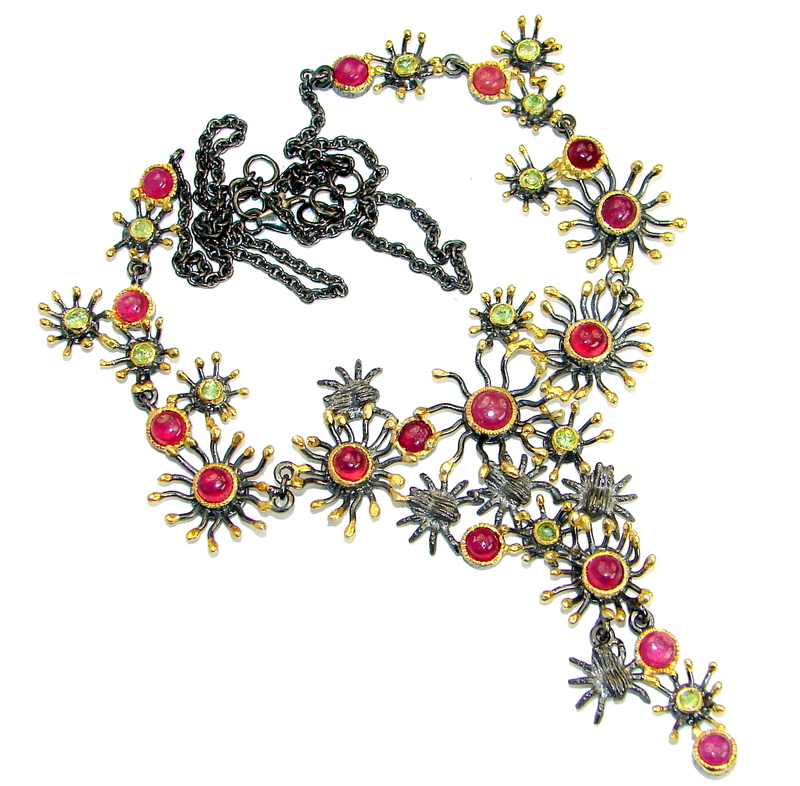 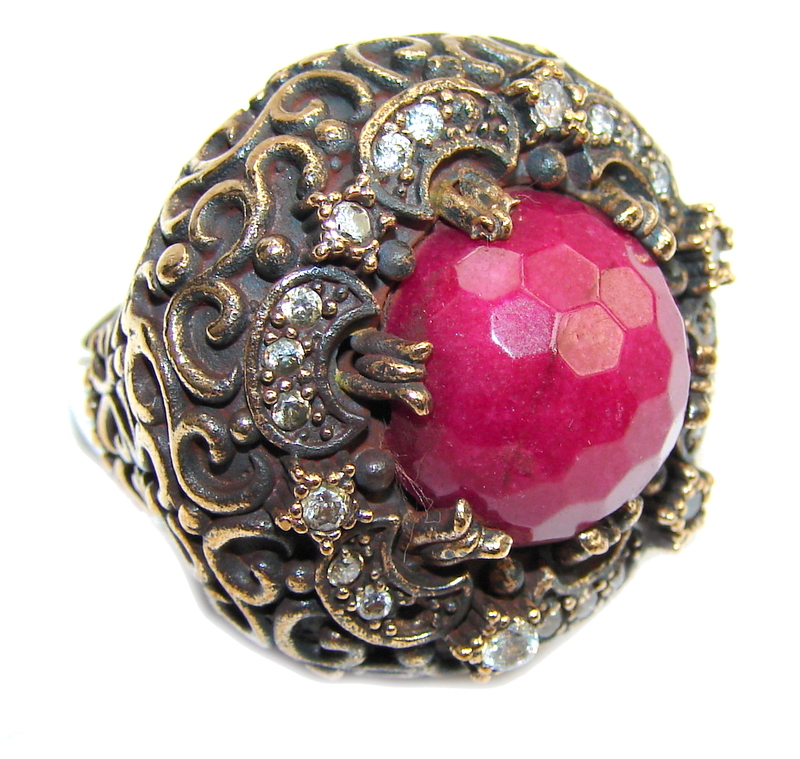 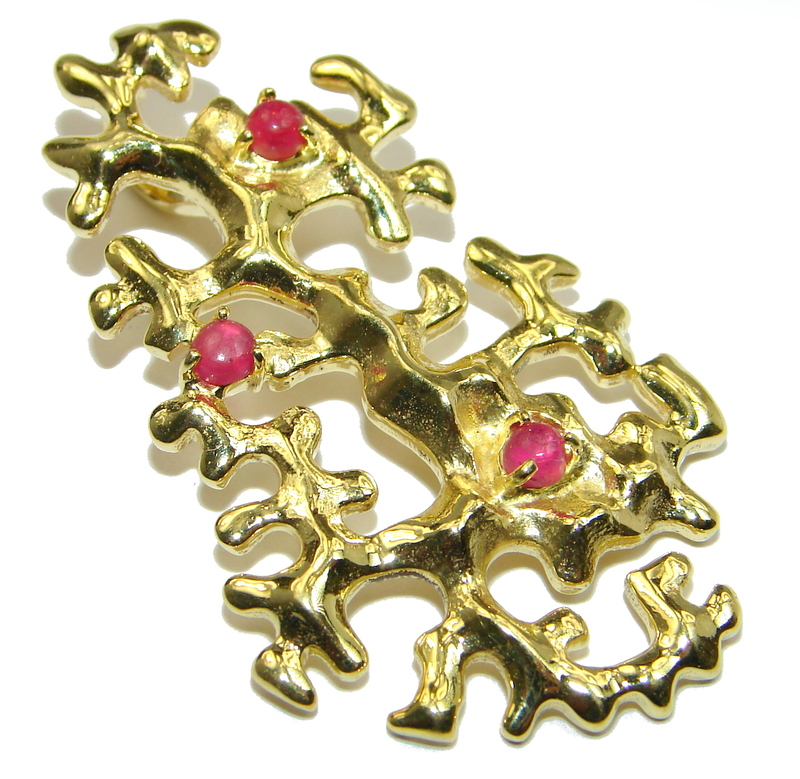 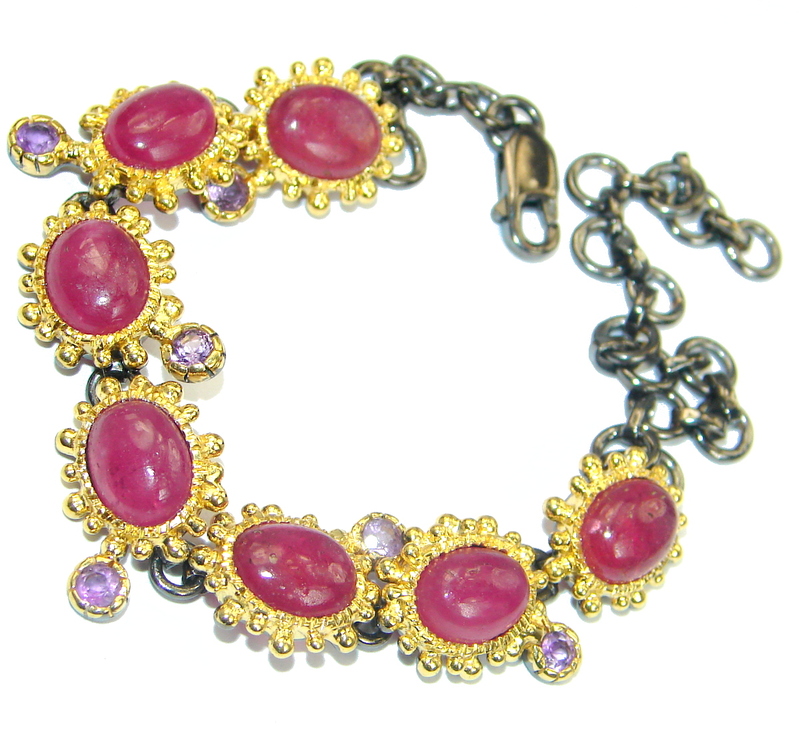 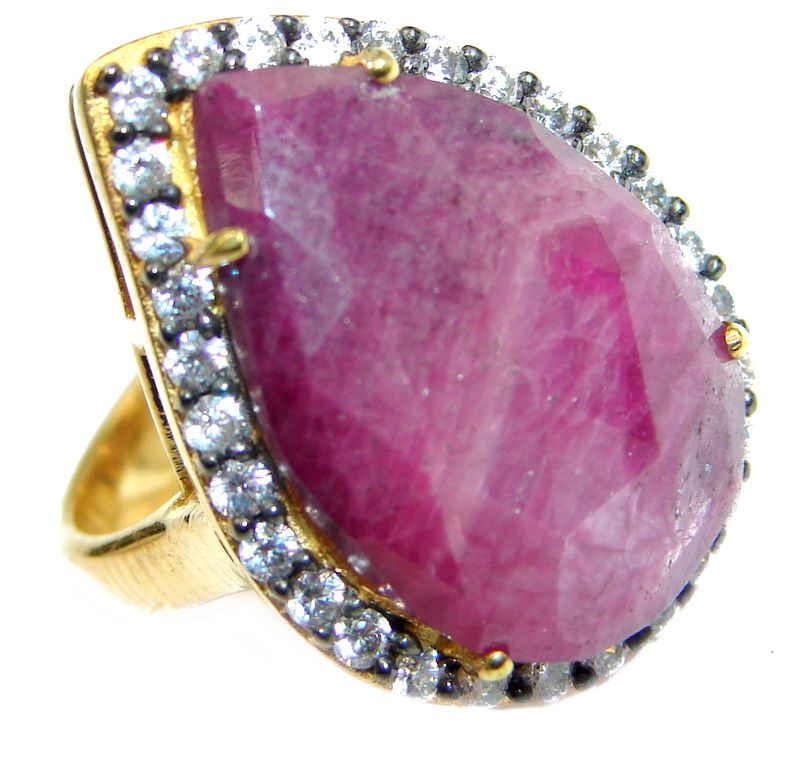 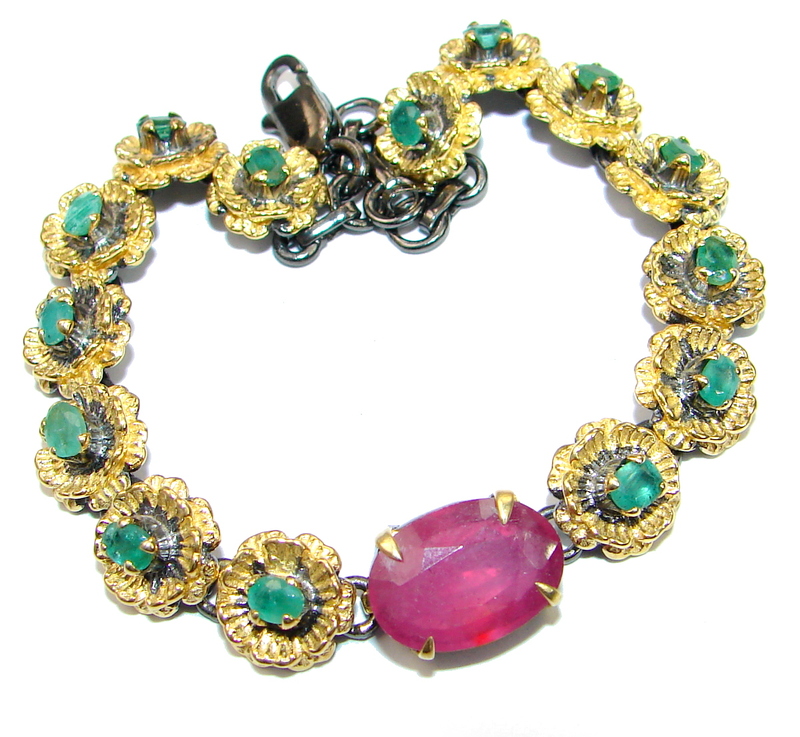 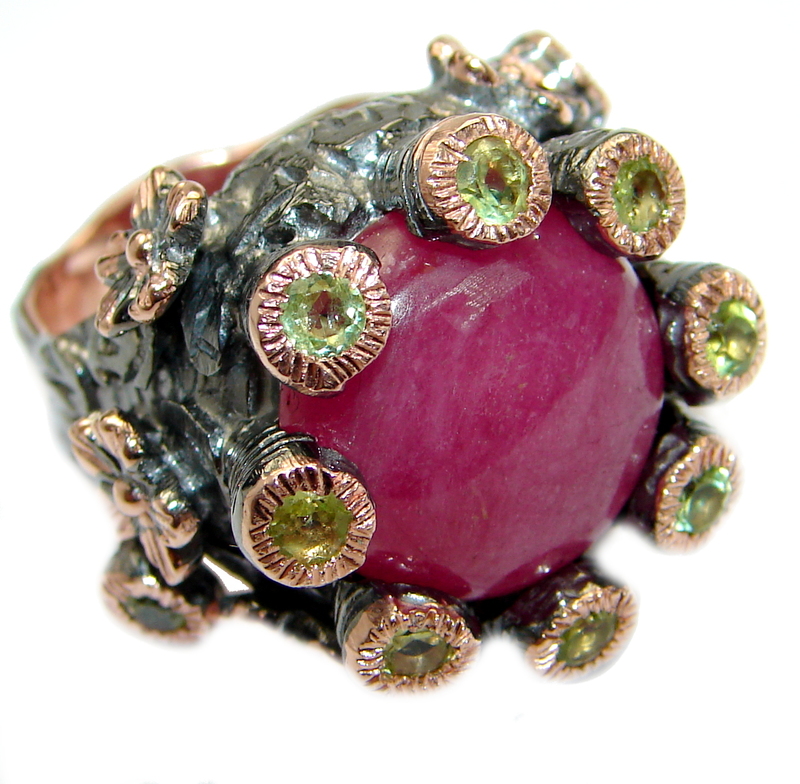 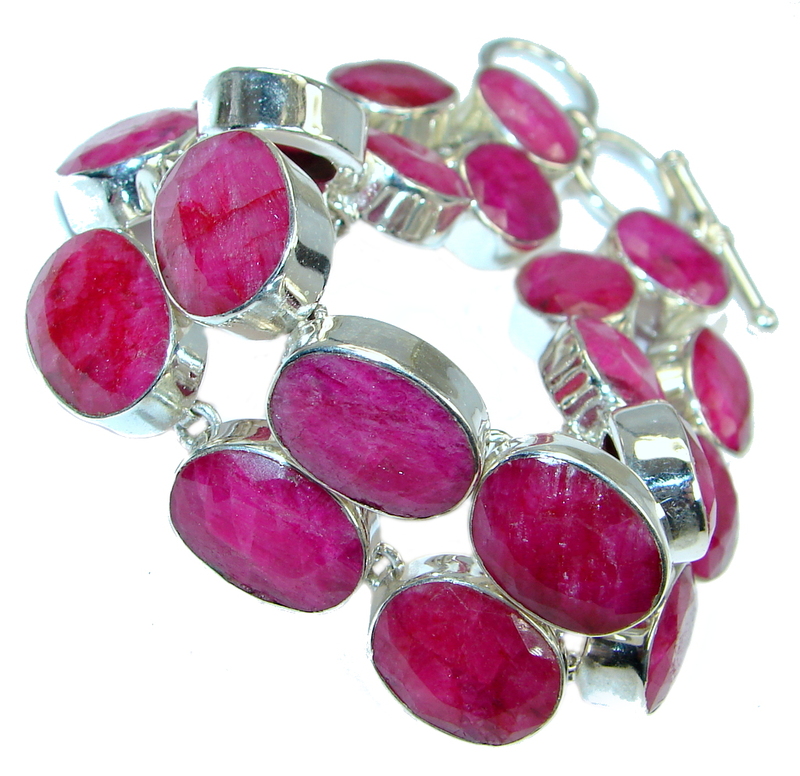 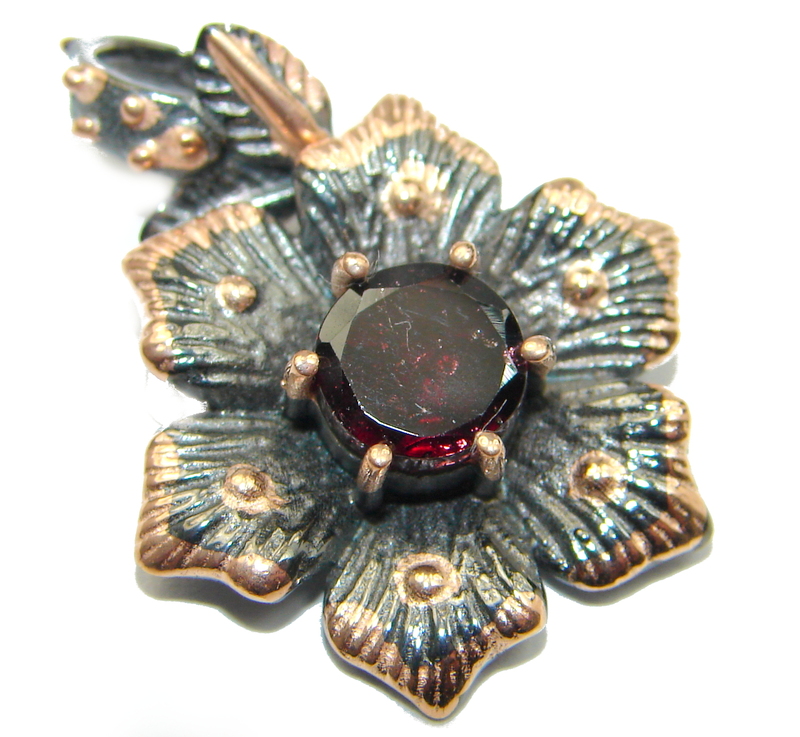 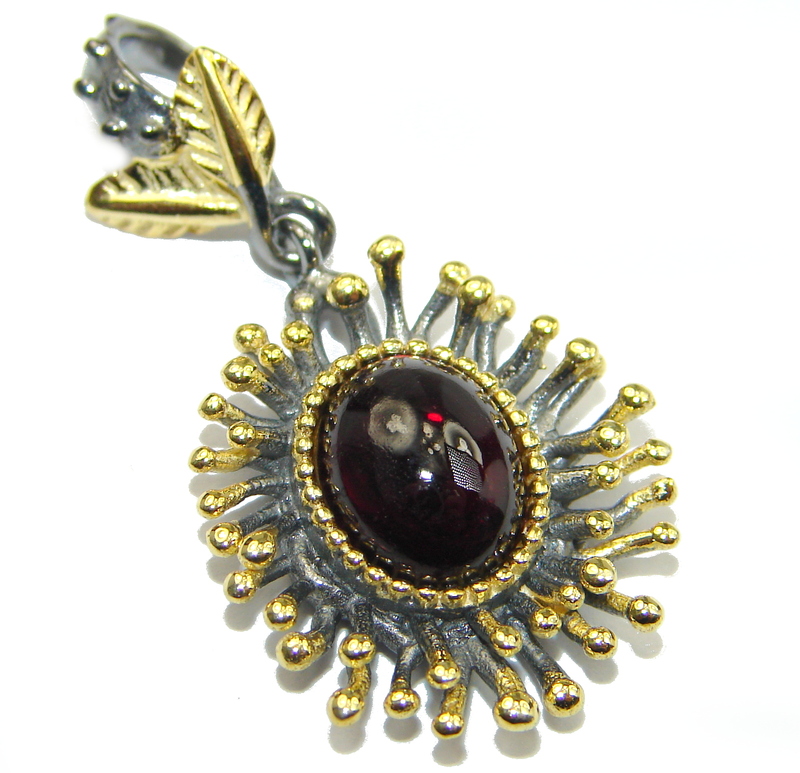 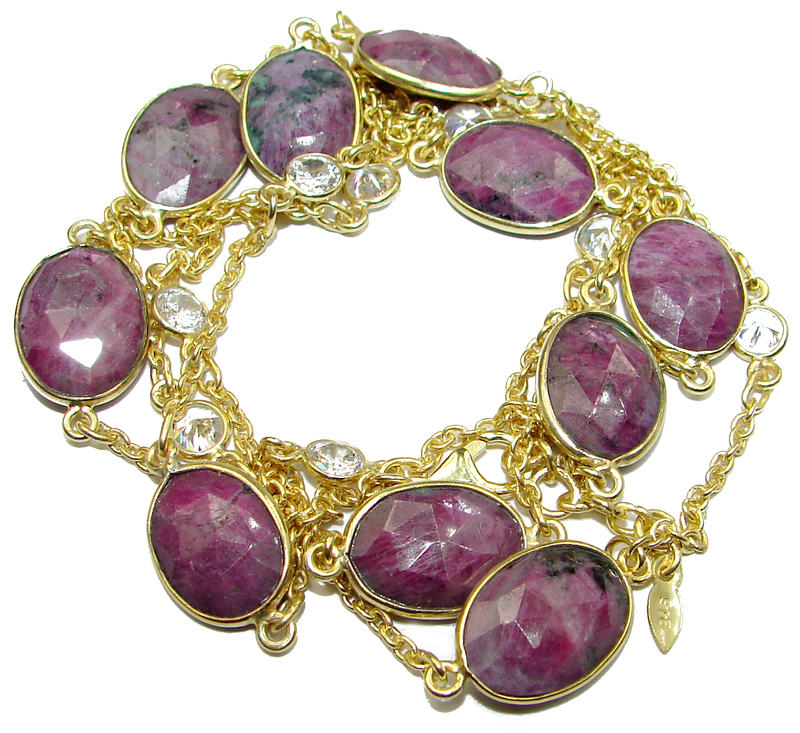 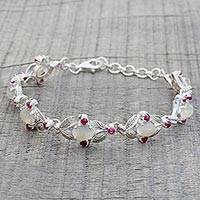 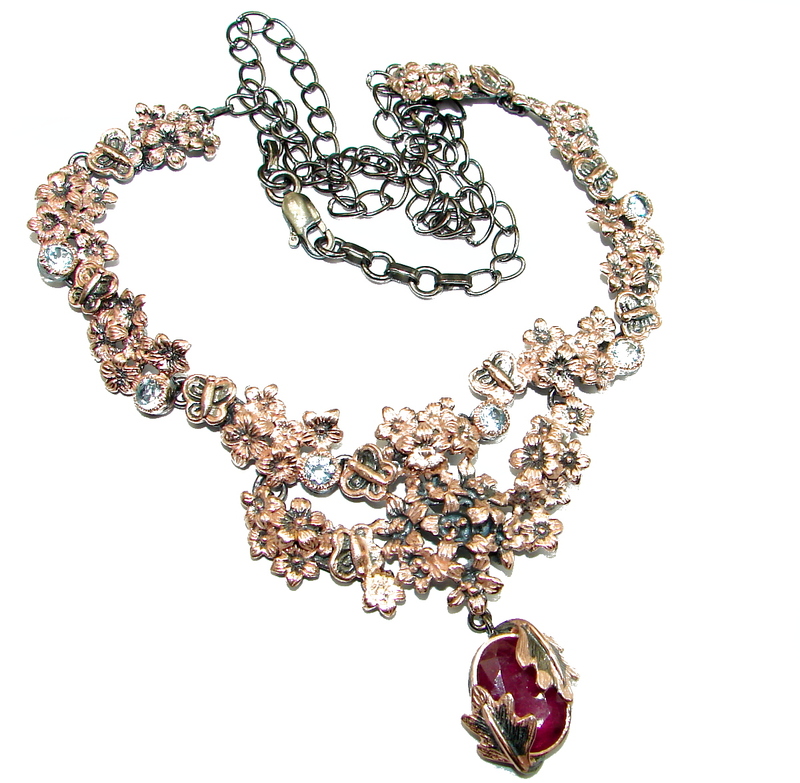 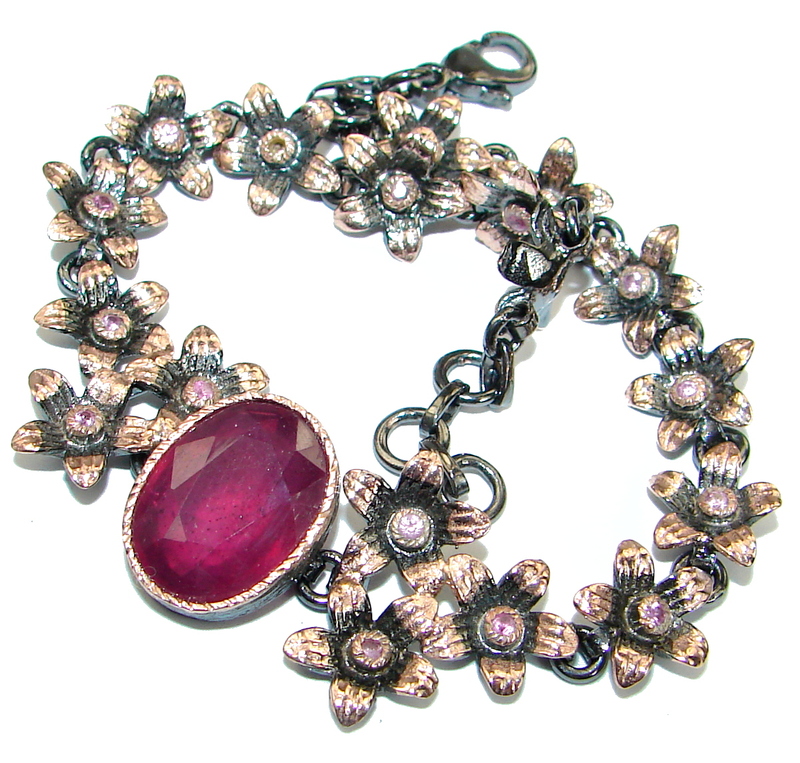 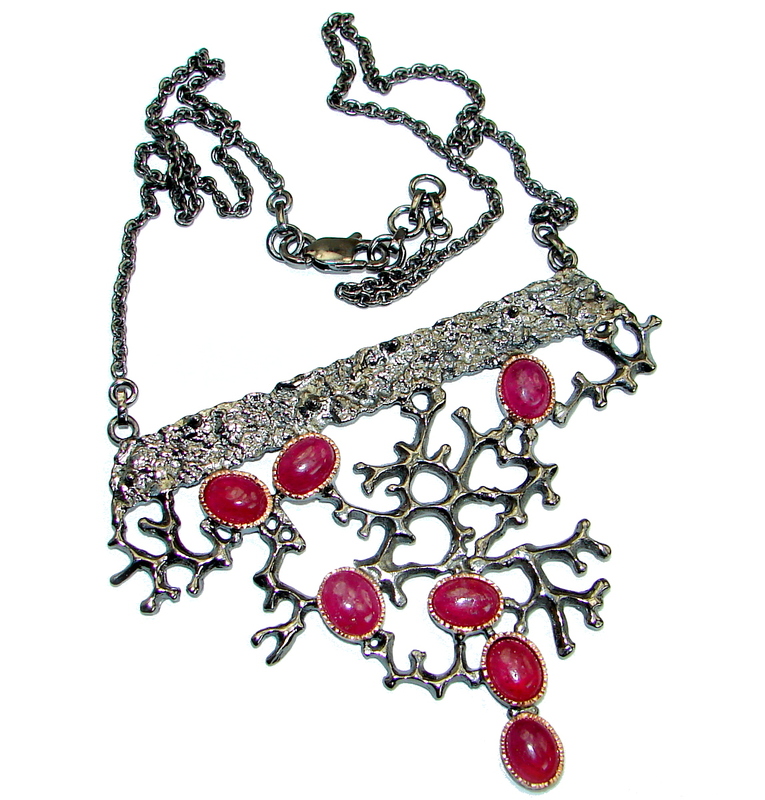 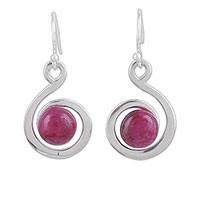 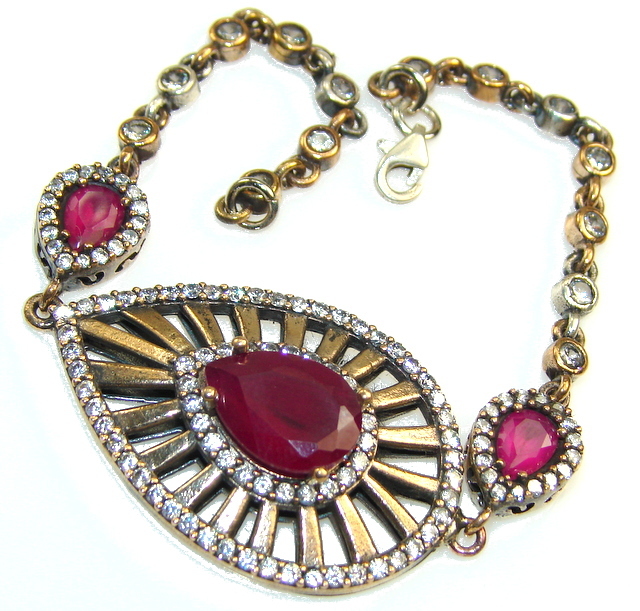 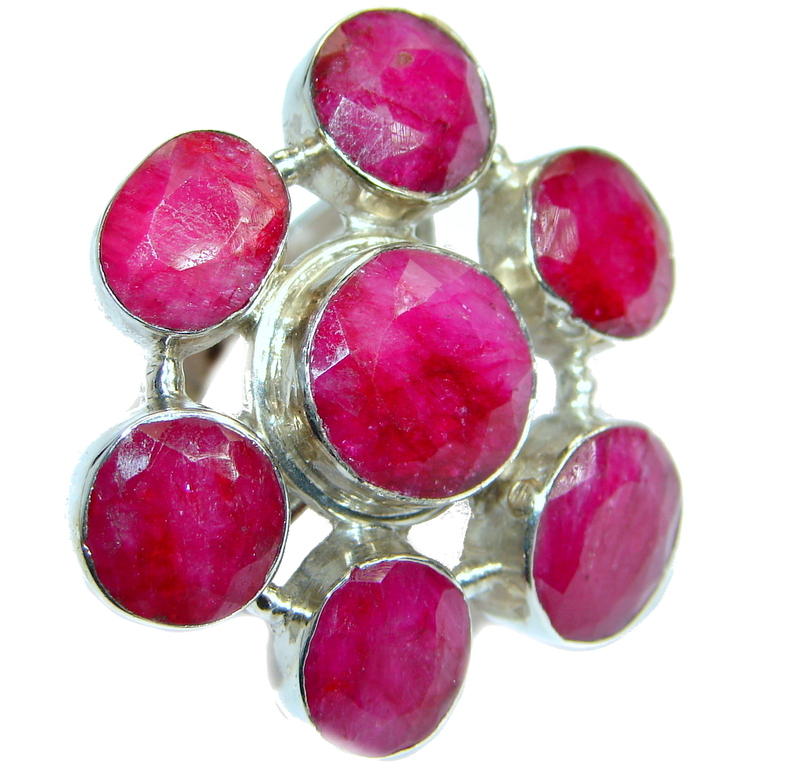 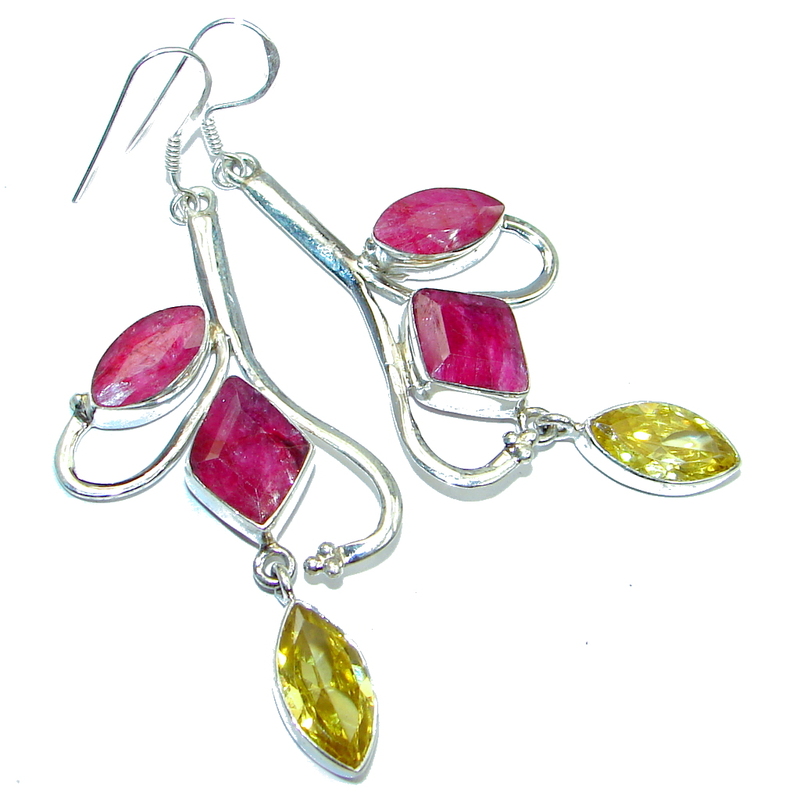 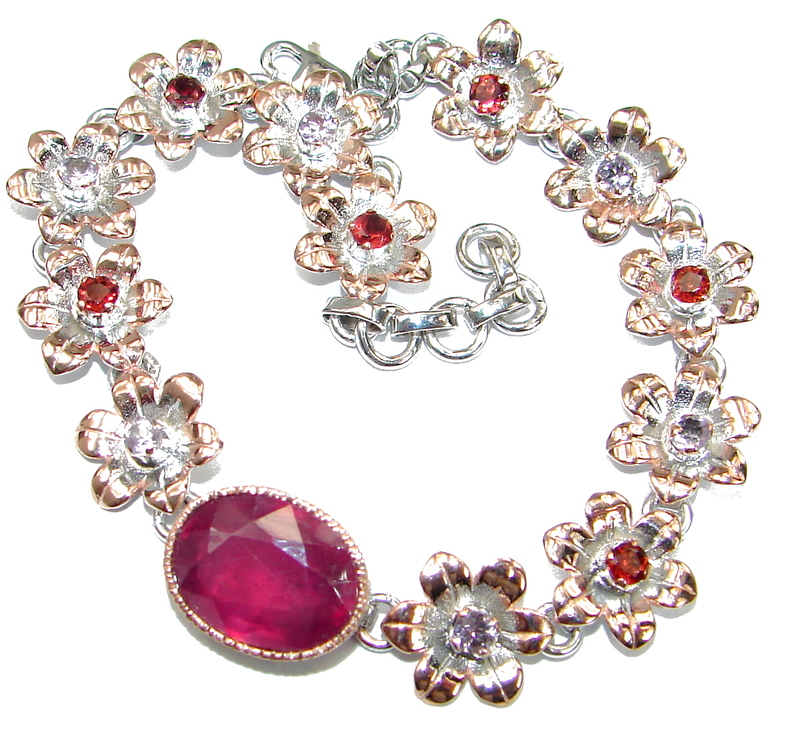 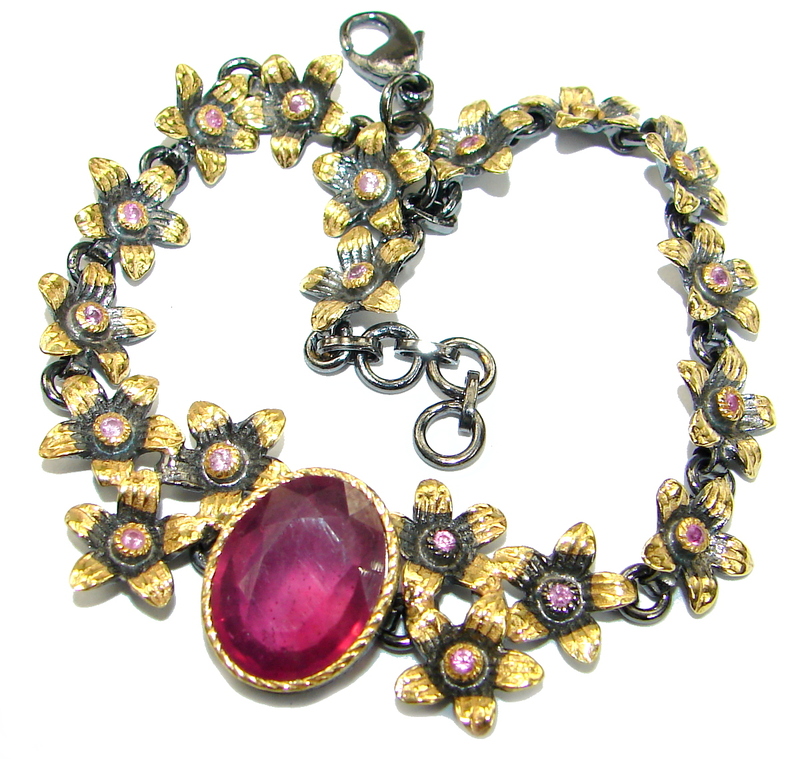 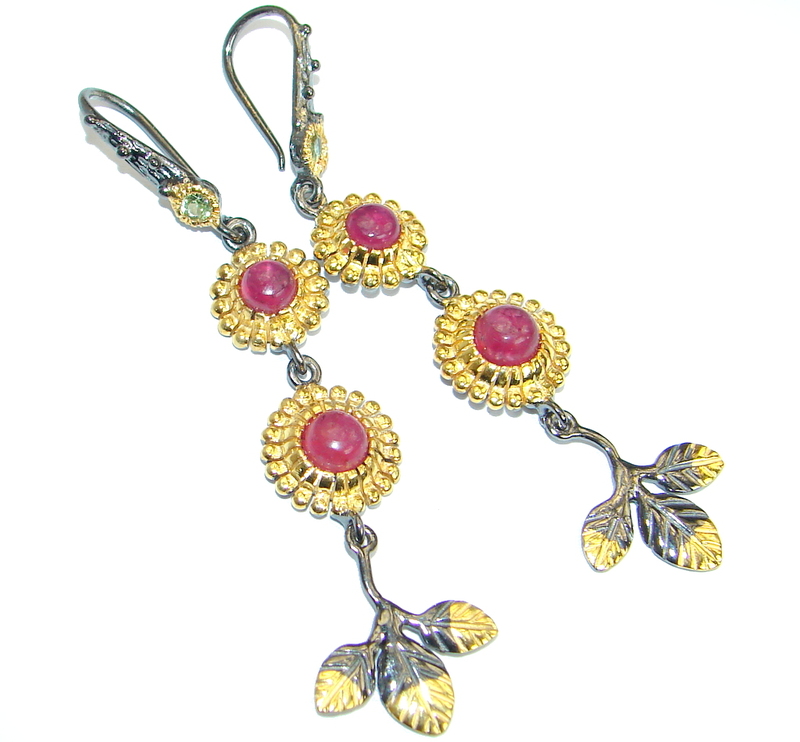 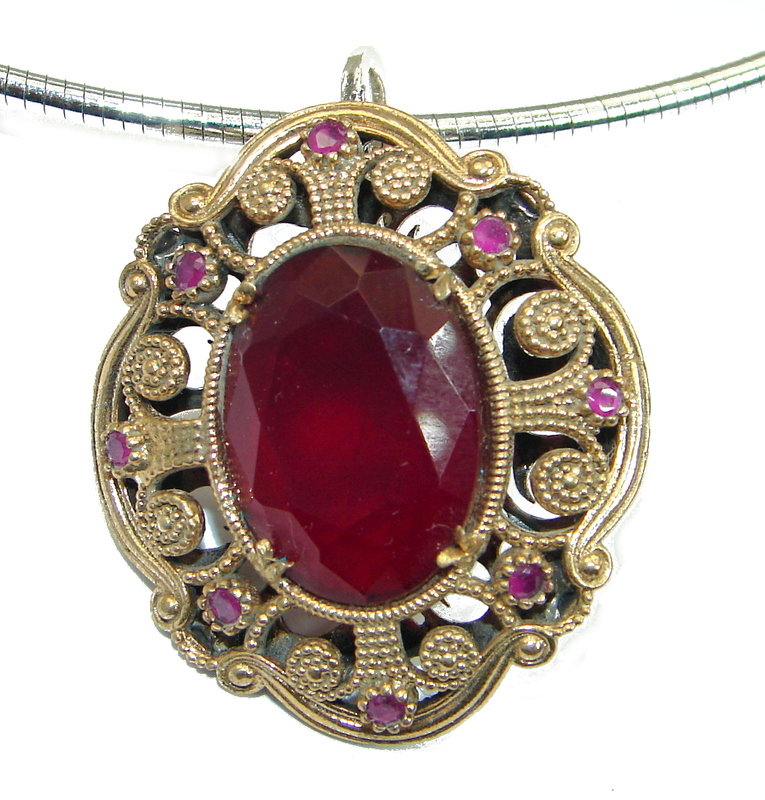 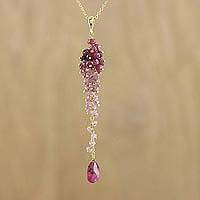 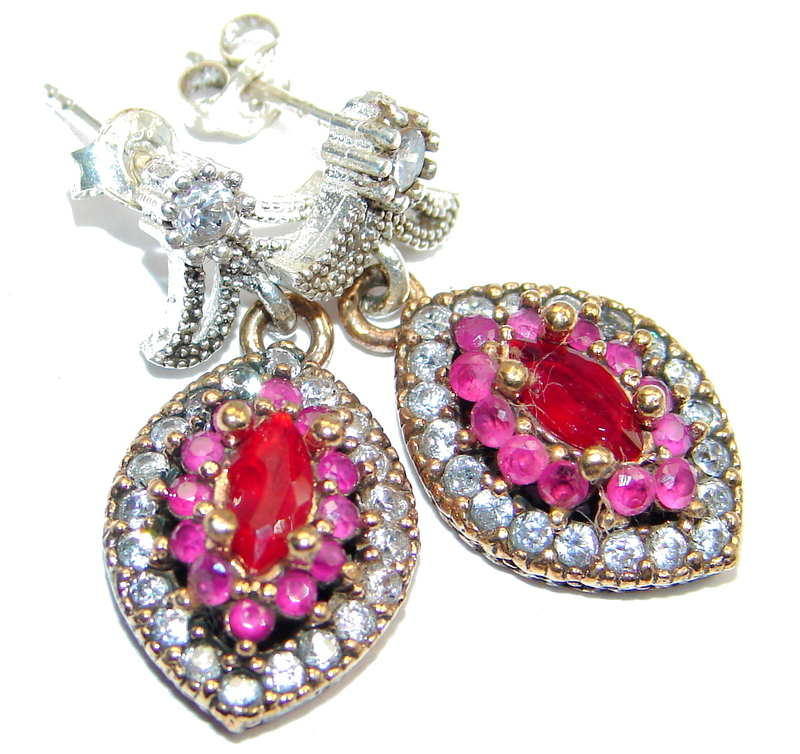 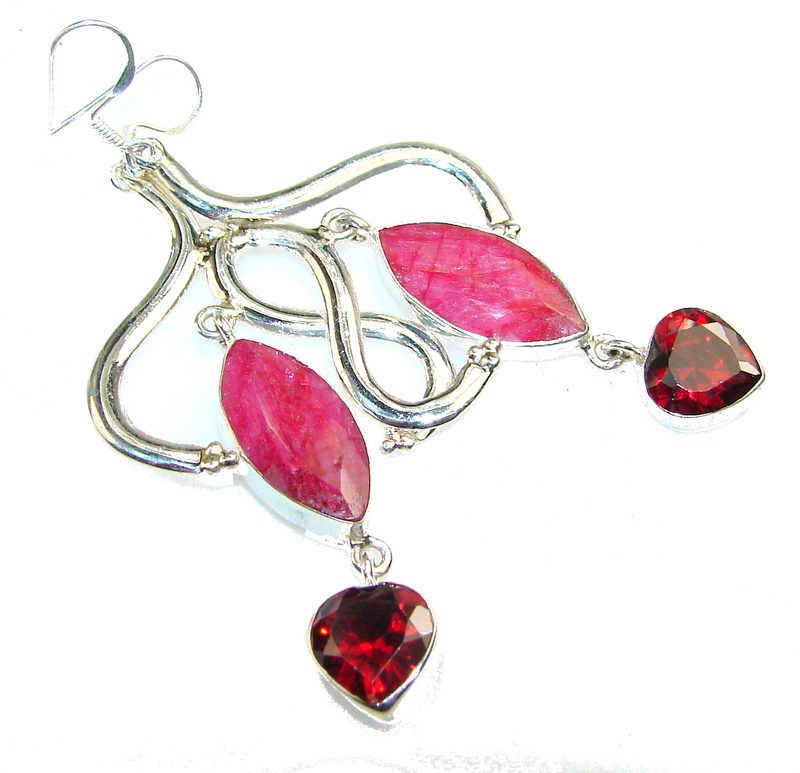 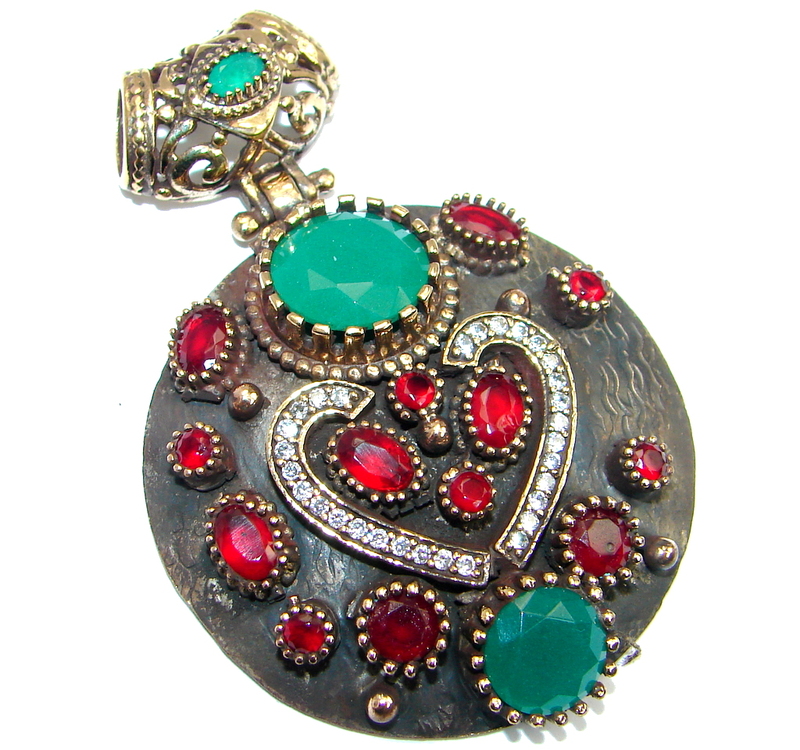 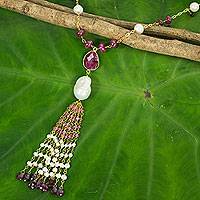 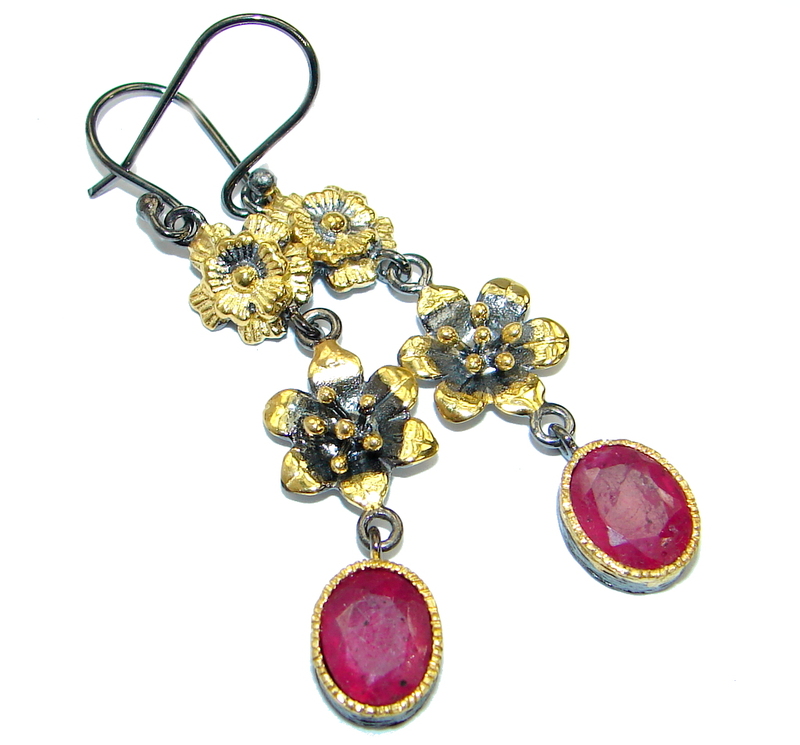 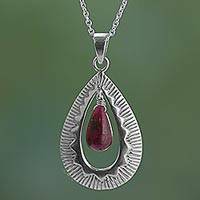 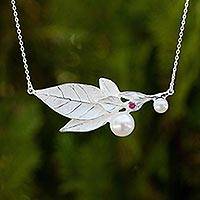 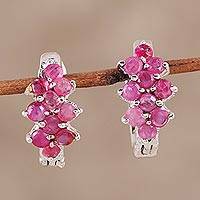 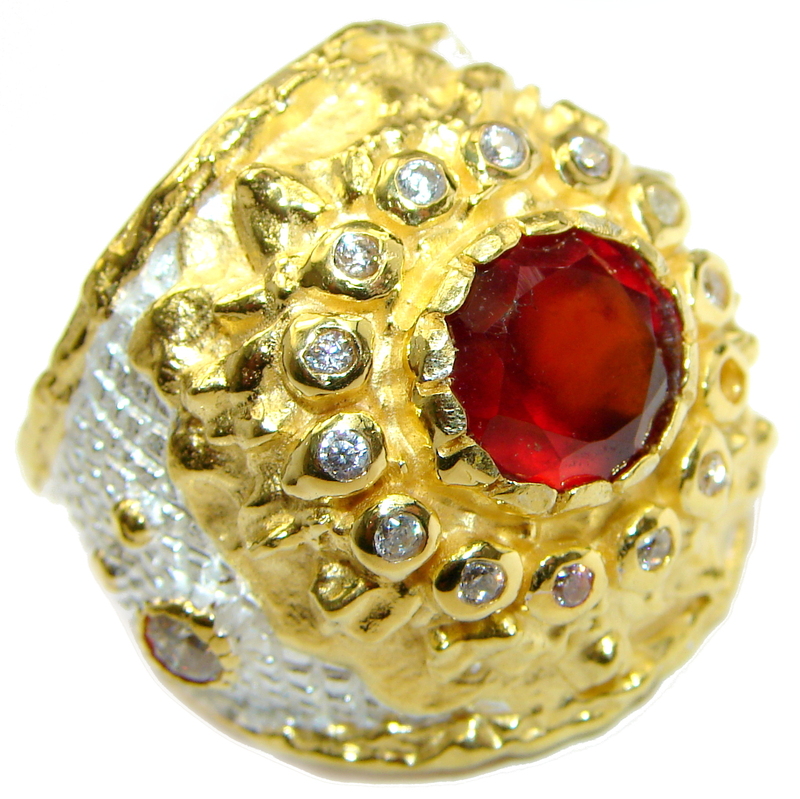 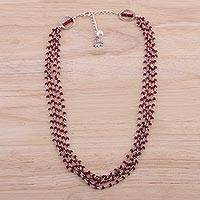 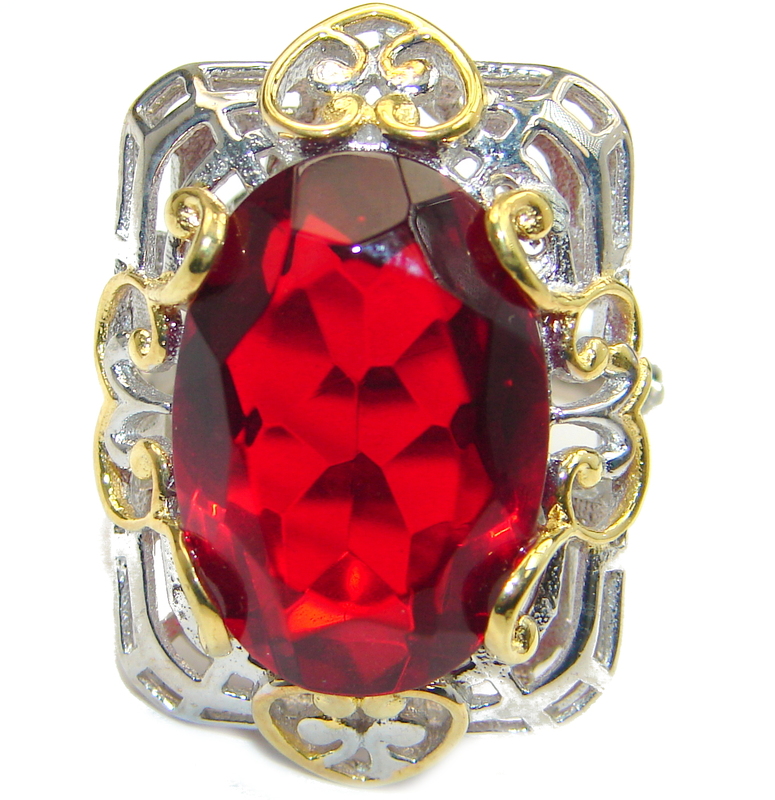 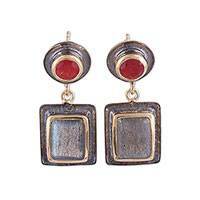 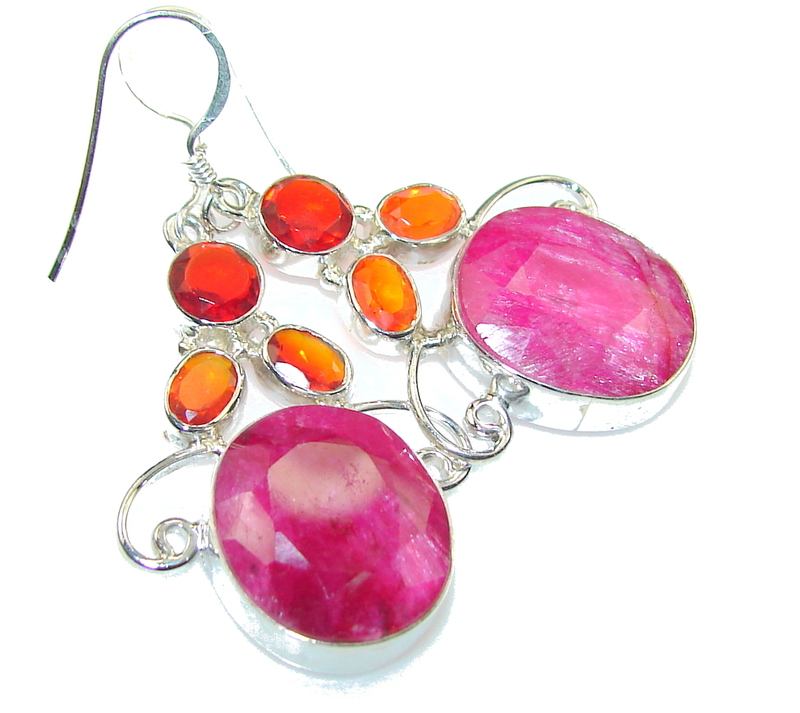 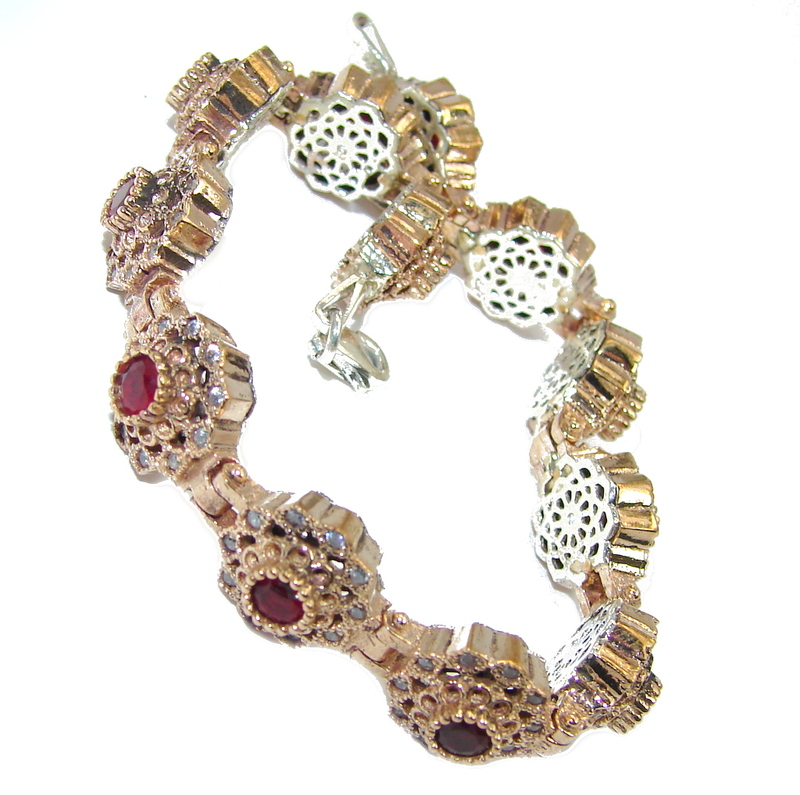 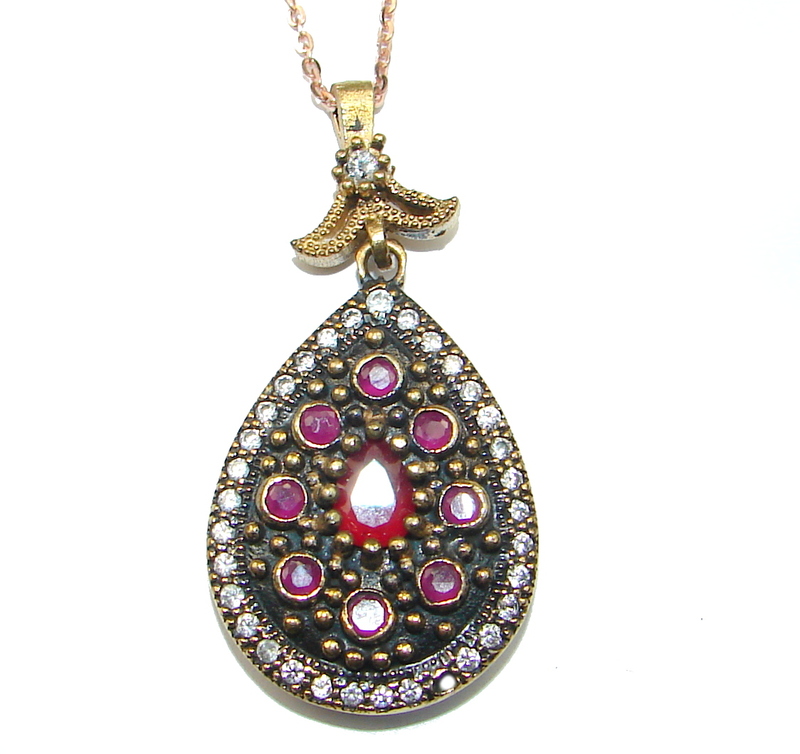 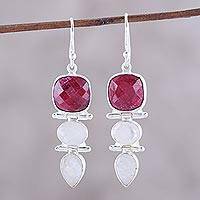 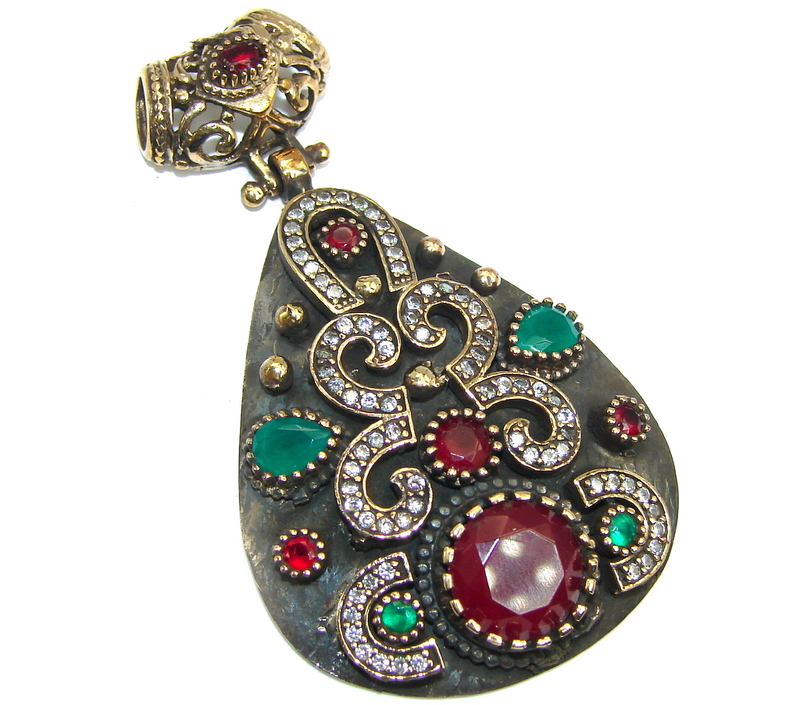 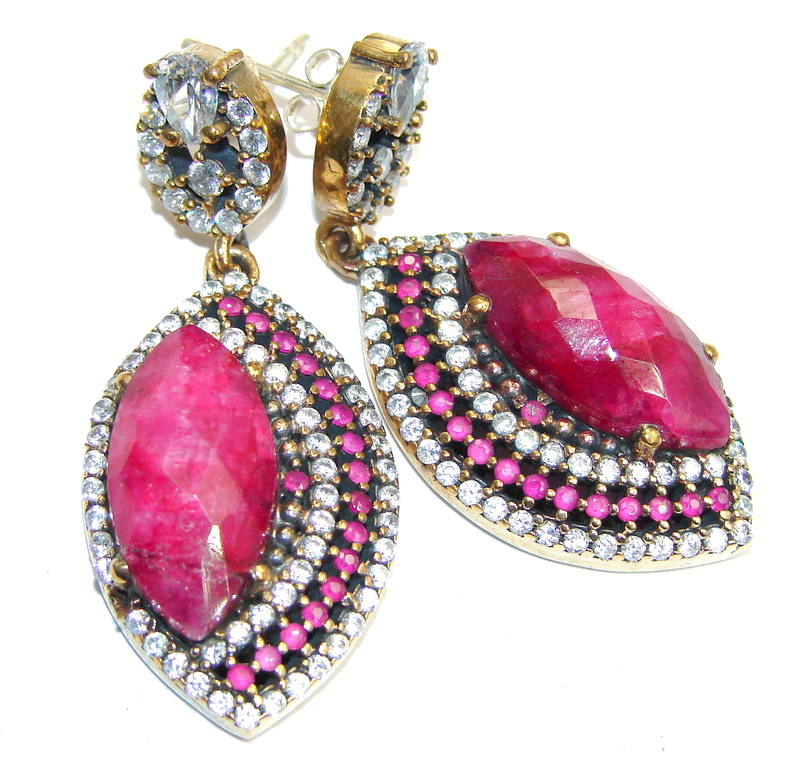 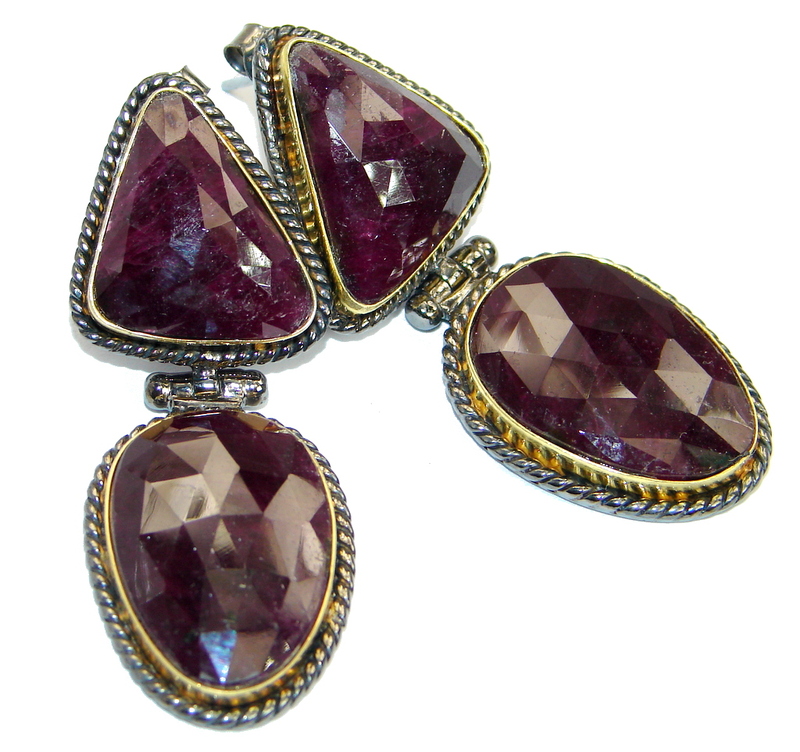 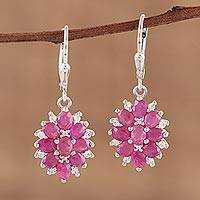 More recently rubies have been found in parts of Africa and Greenland. 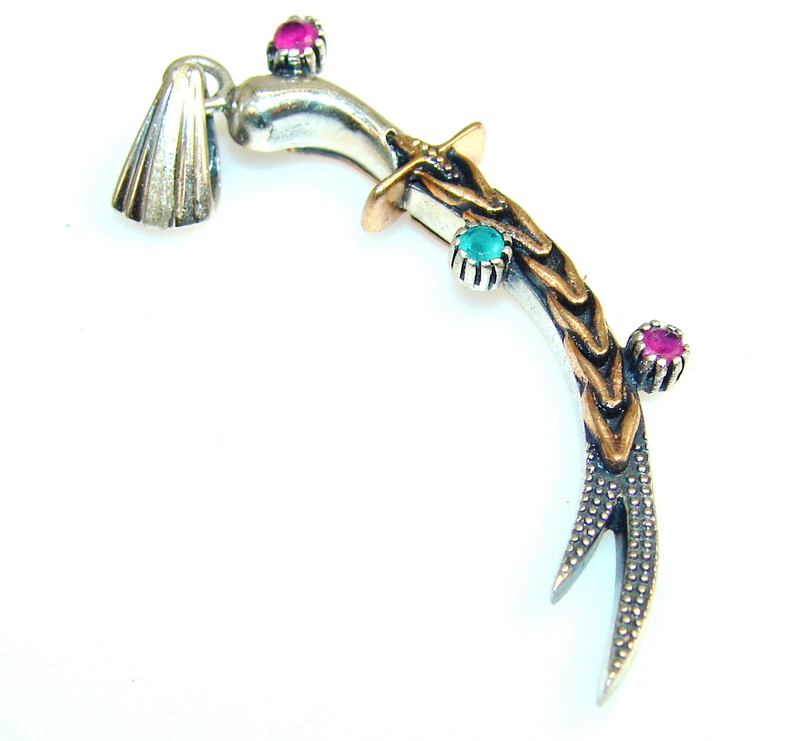 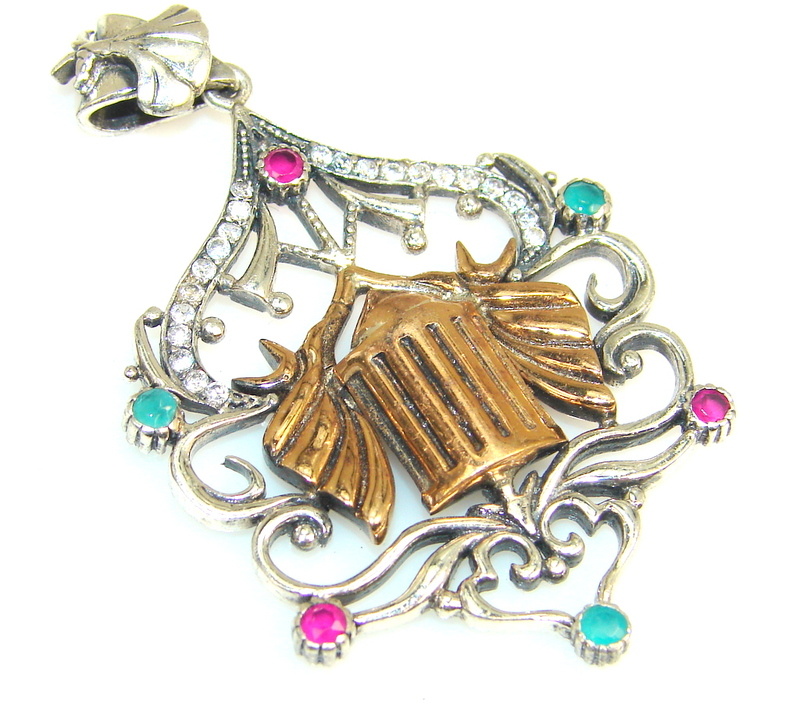 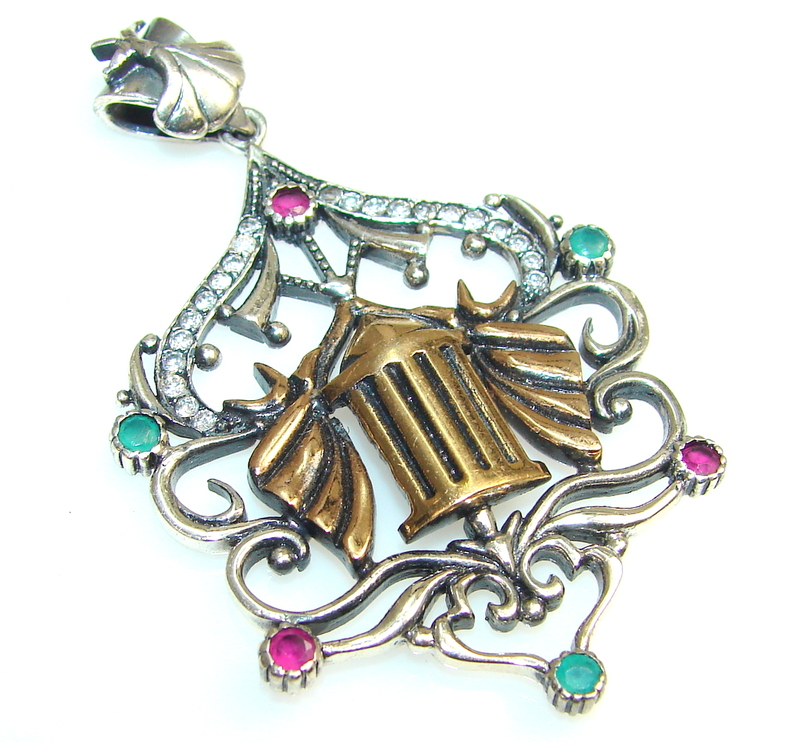 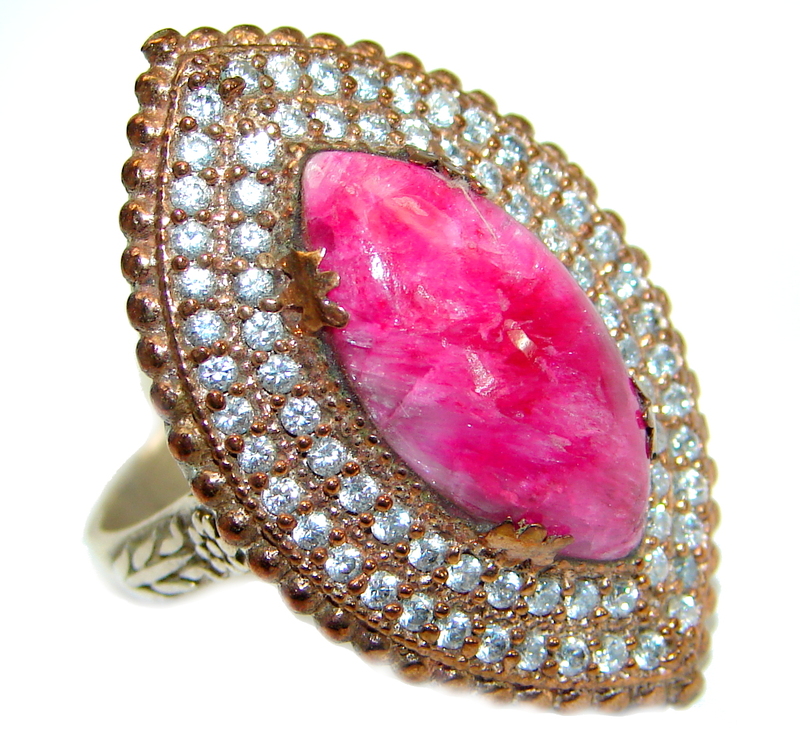 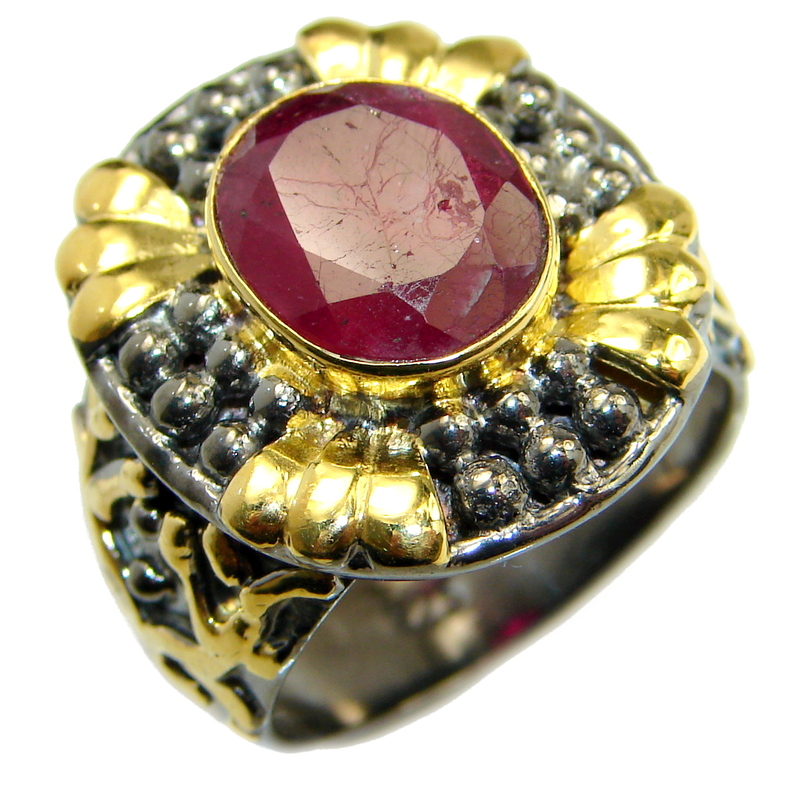 Colors: Pink to blood red, the latter being the most sought after, the finest are a color called "pigeon's blood". 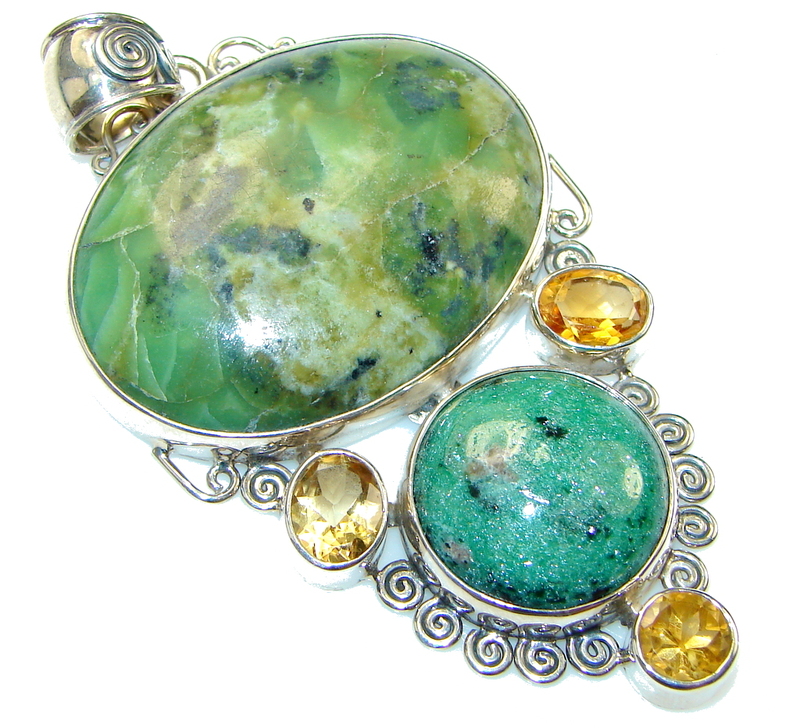 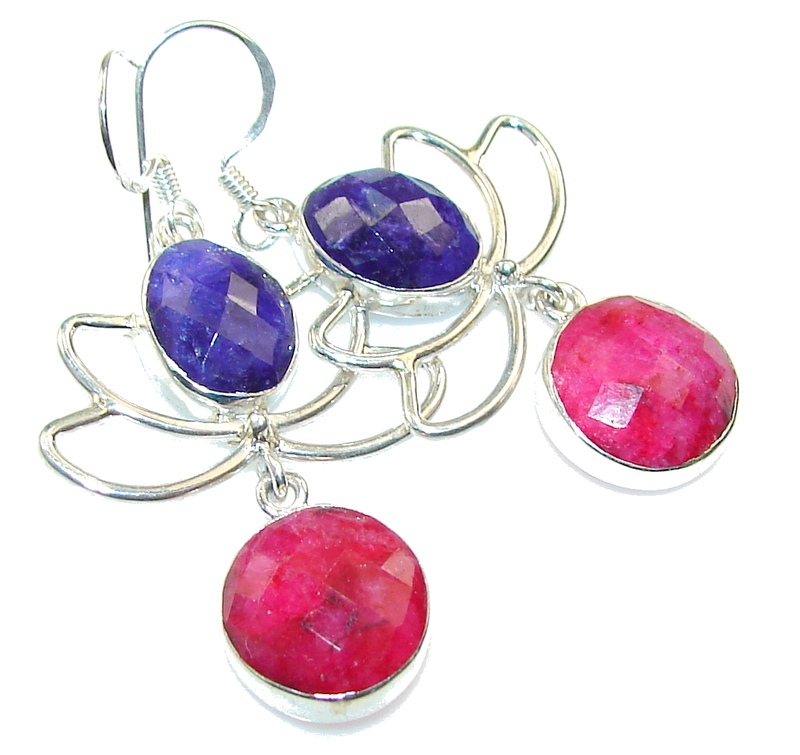 The same mineral with different impurities give different colors, especially blue, these are sapphires. 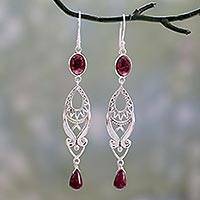 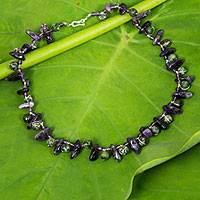 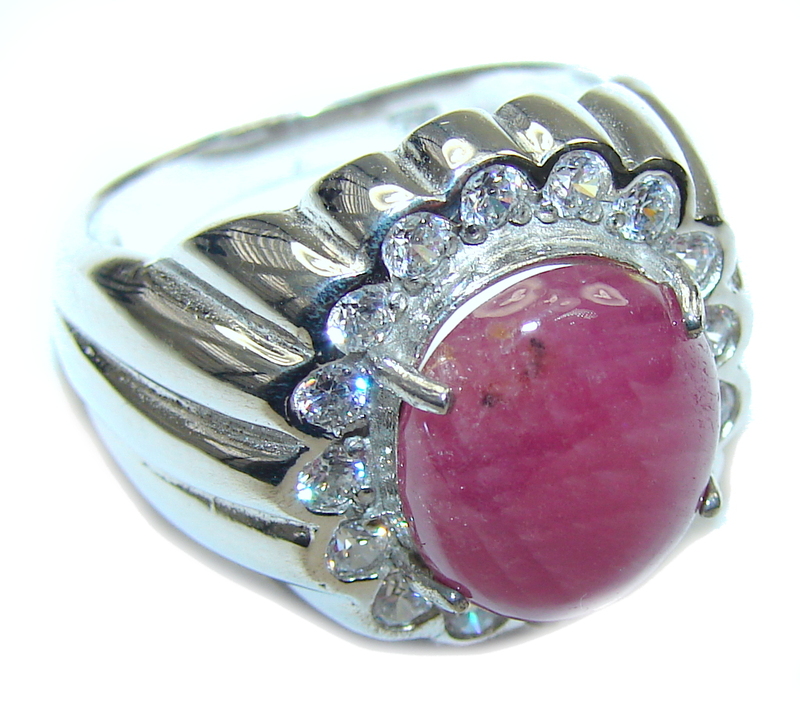 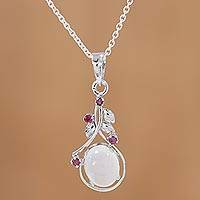 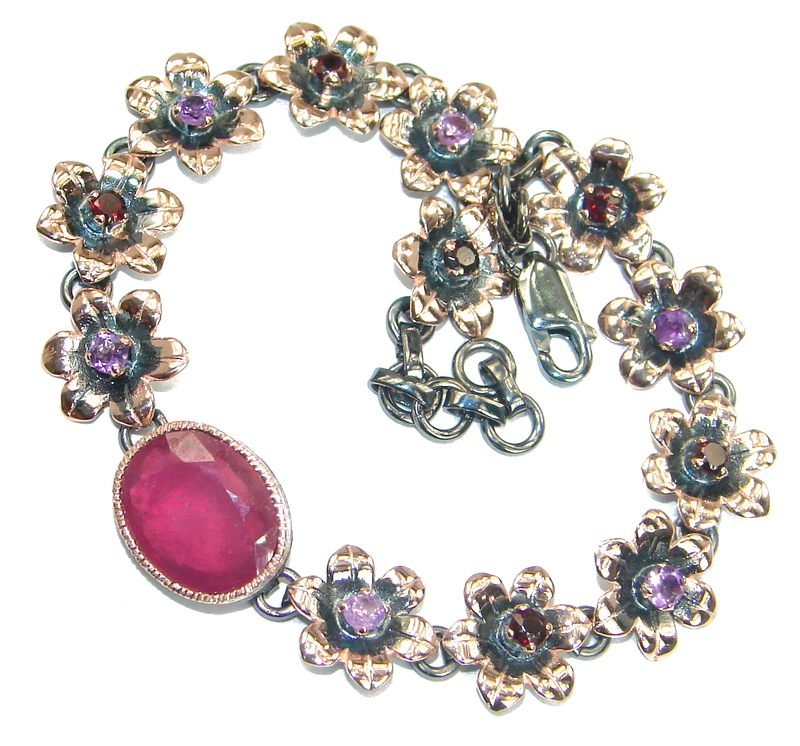 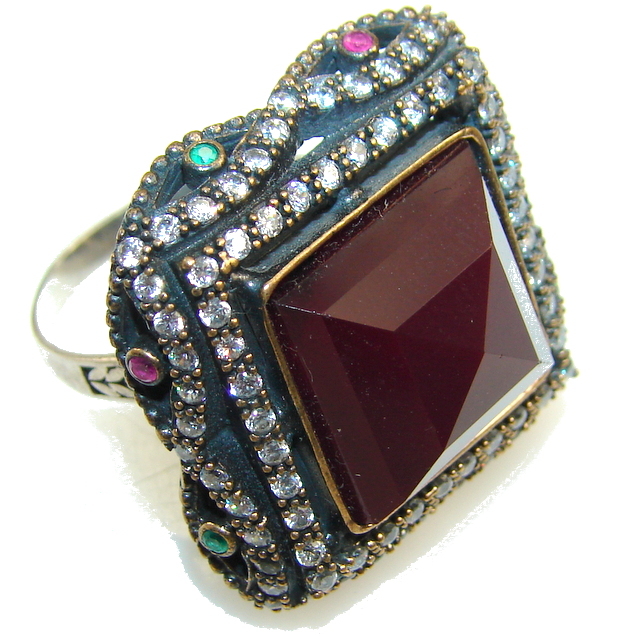 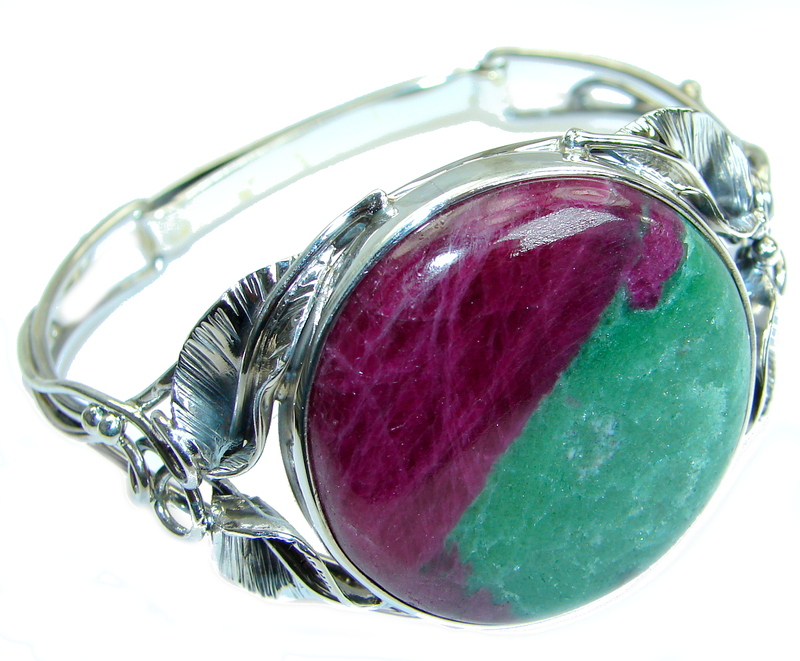 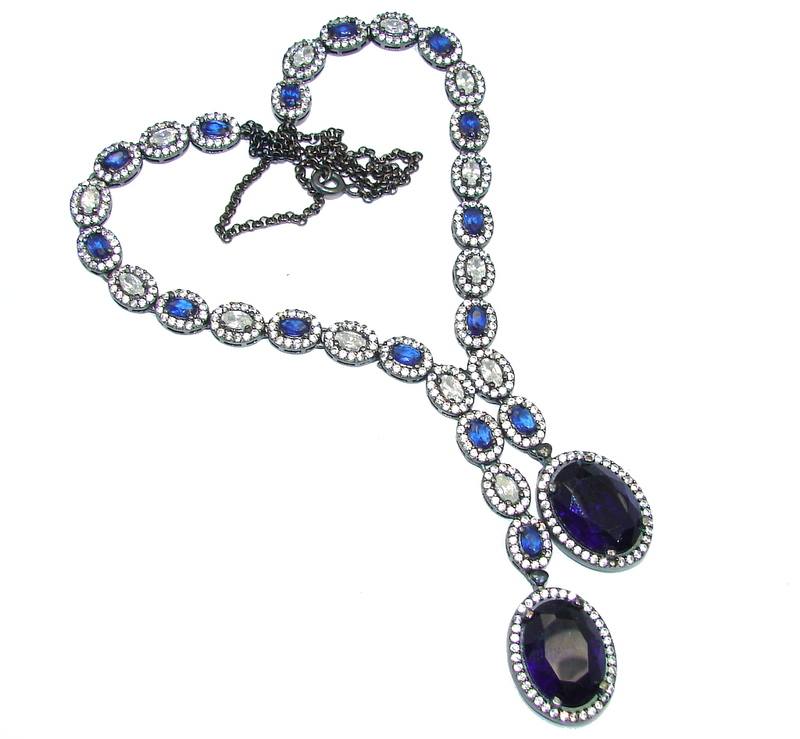 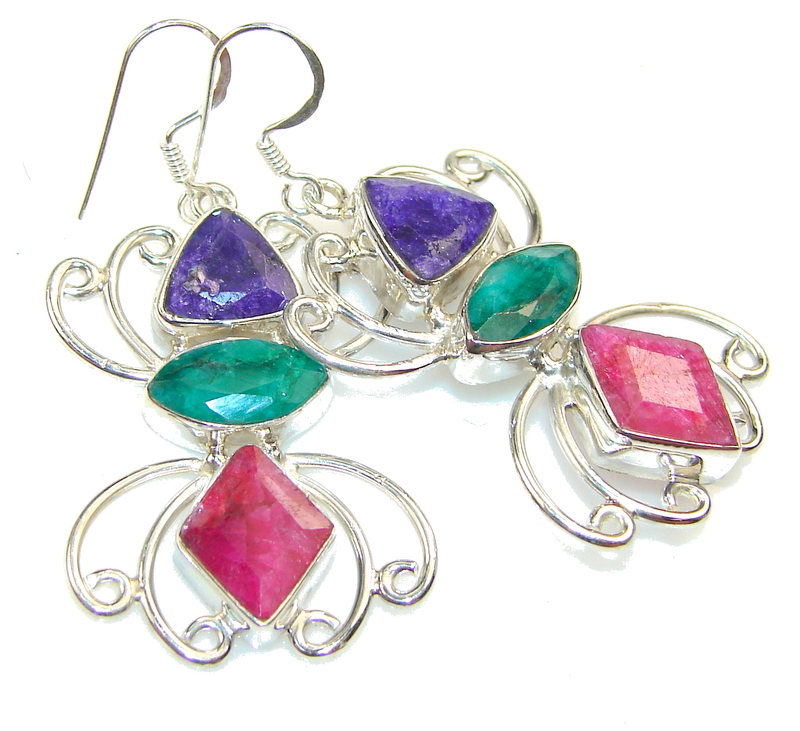 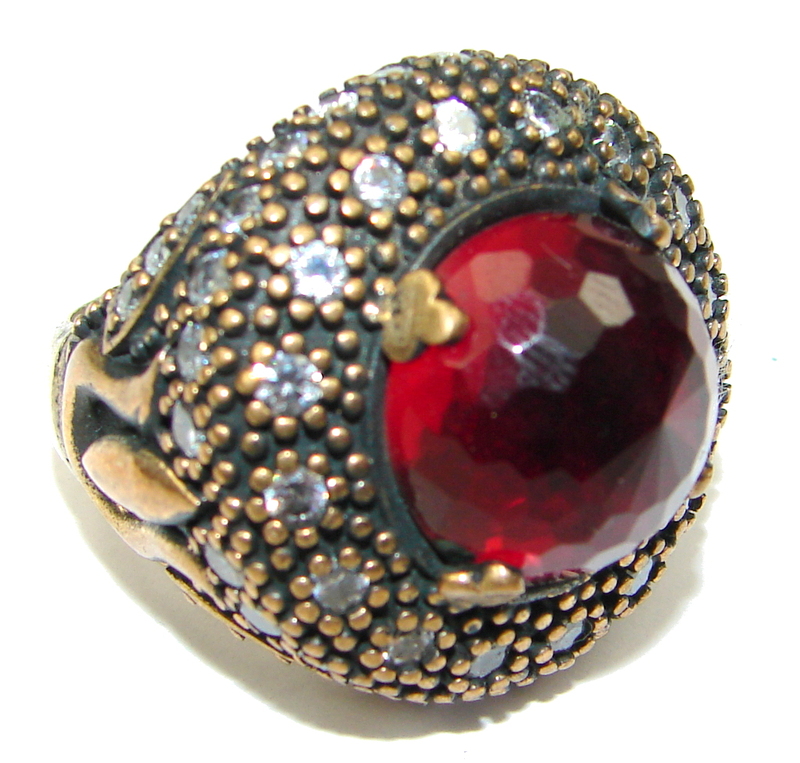 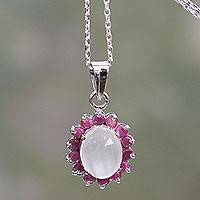 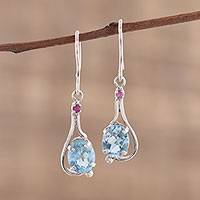 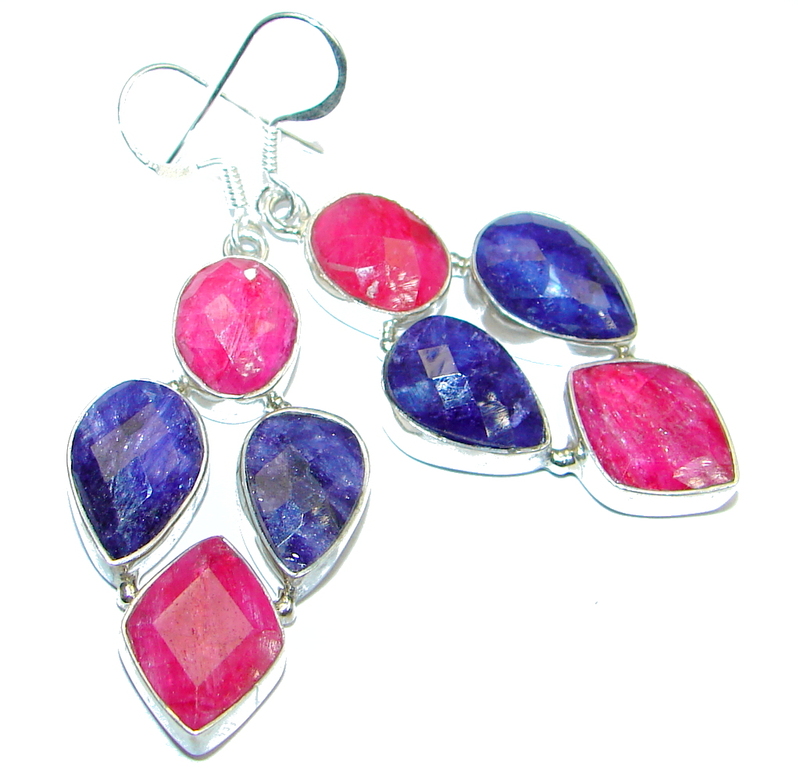 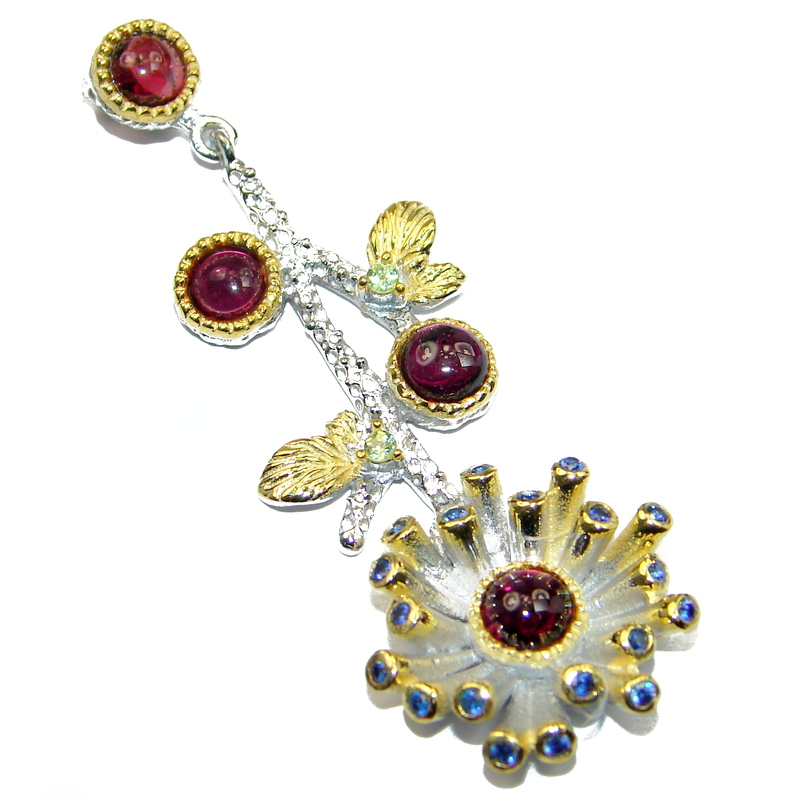 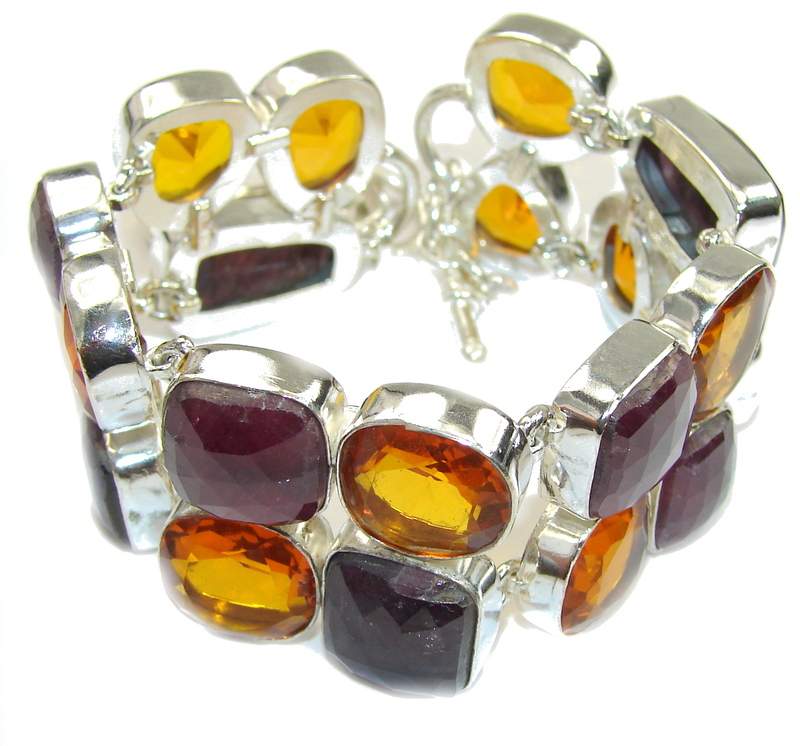 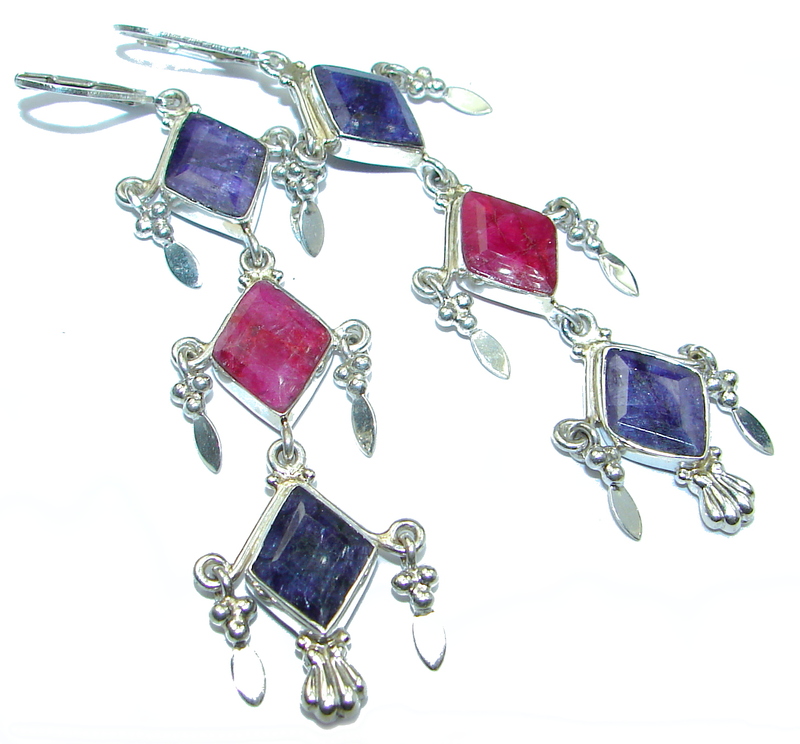 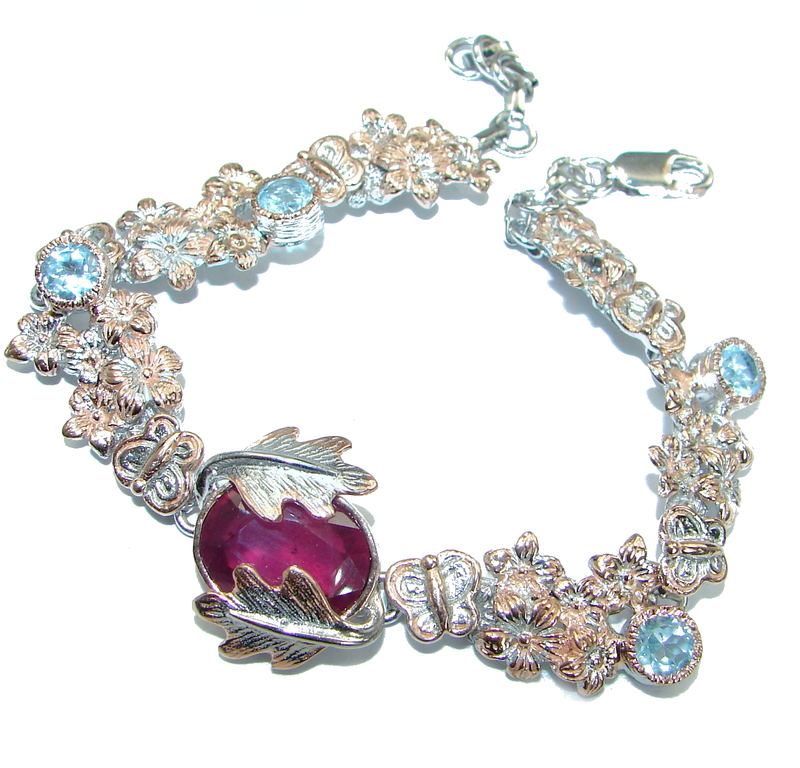 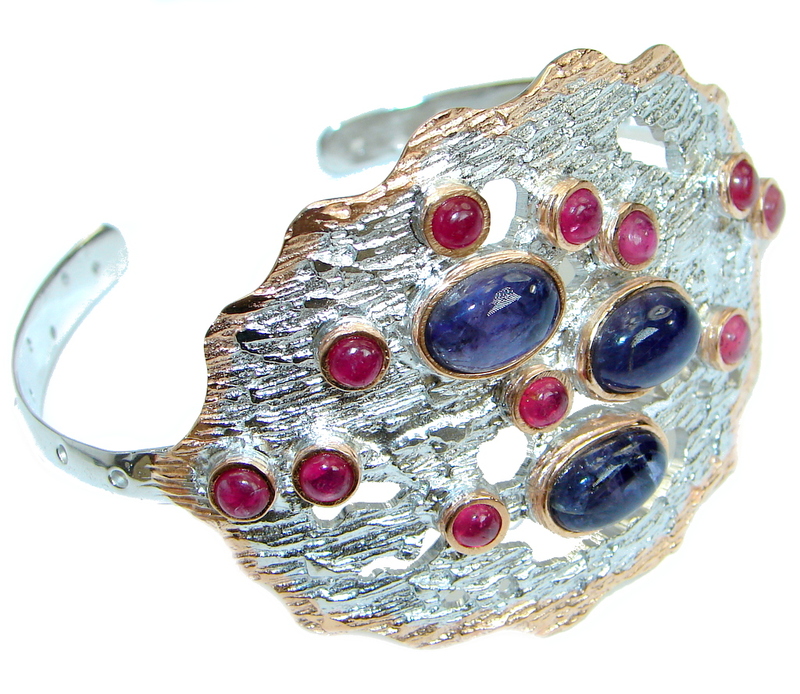 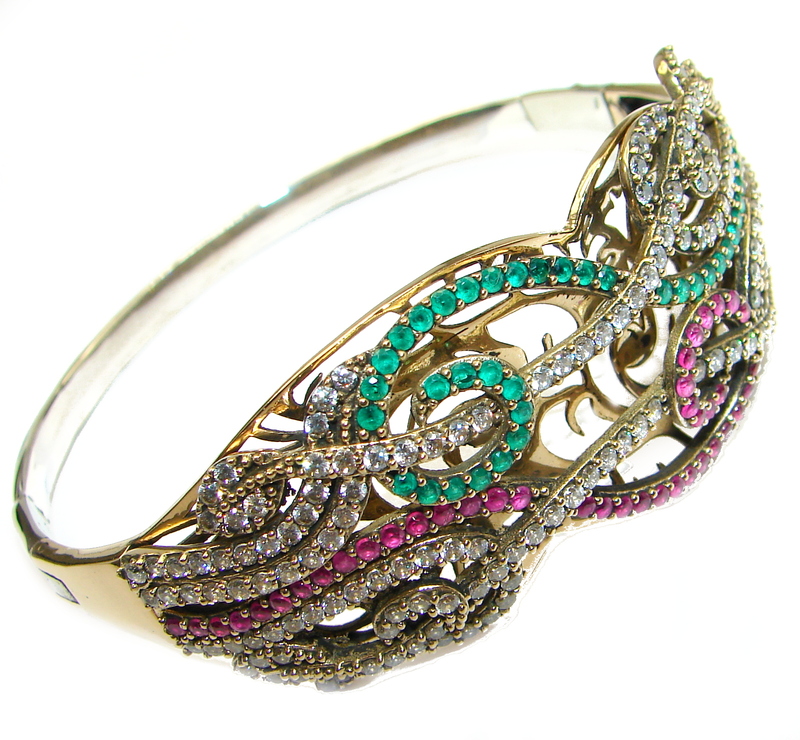 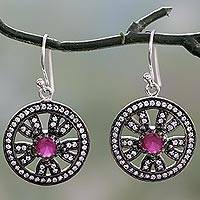 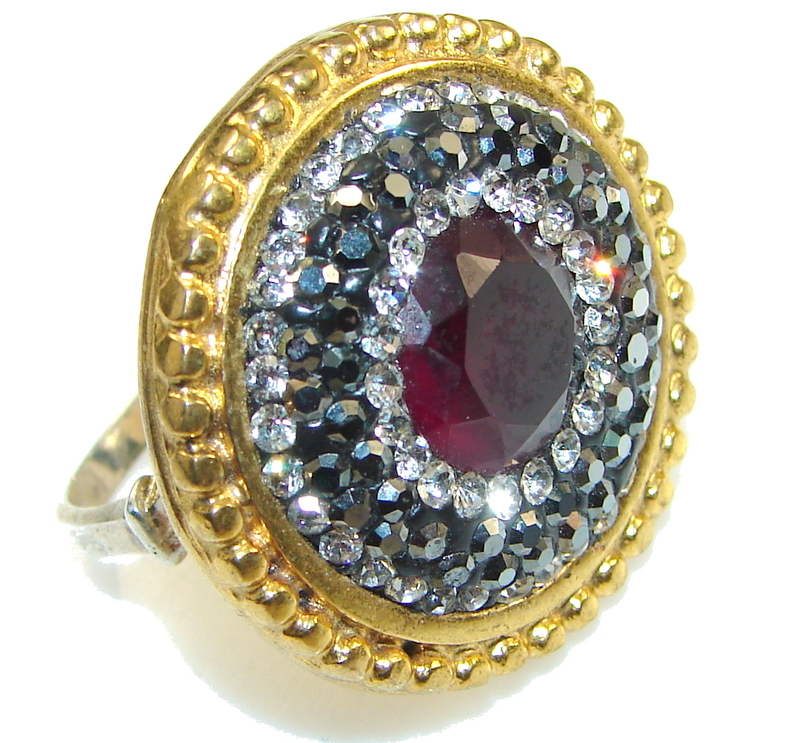 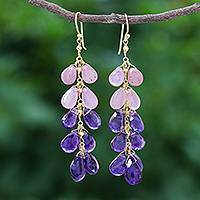 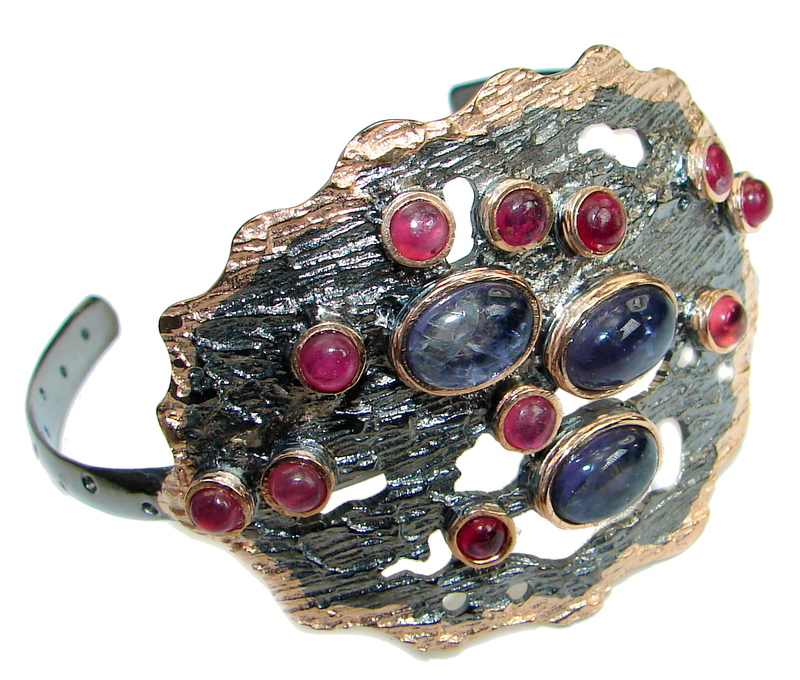 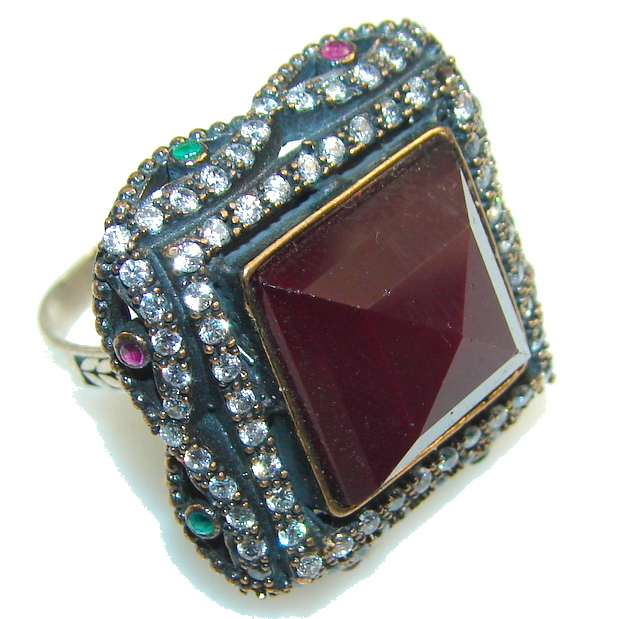 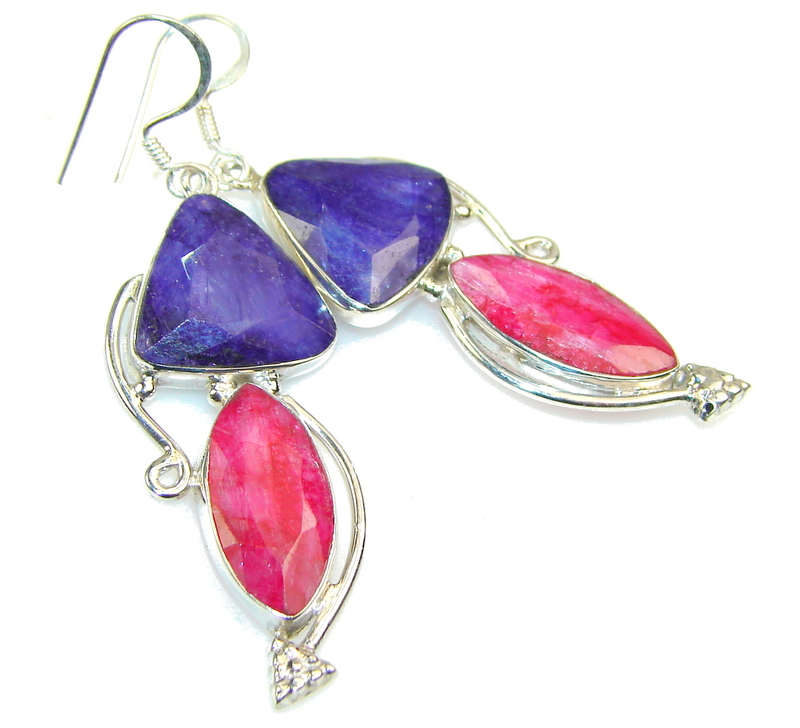 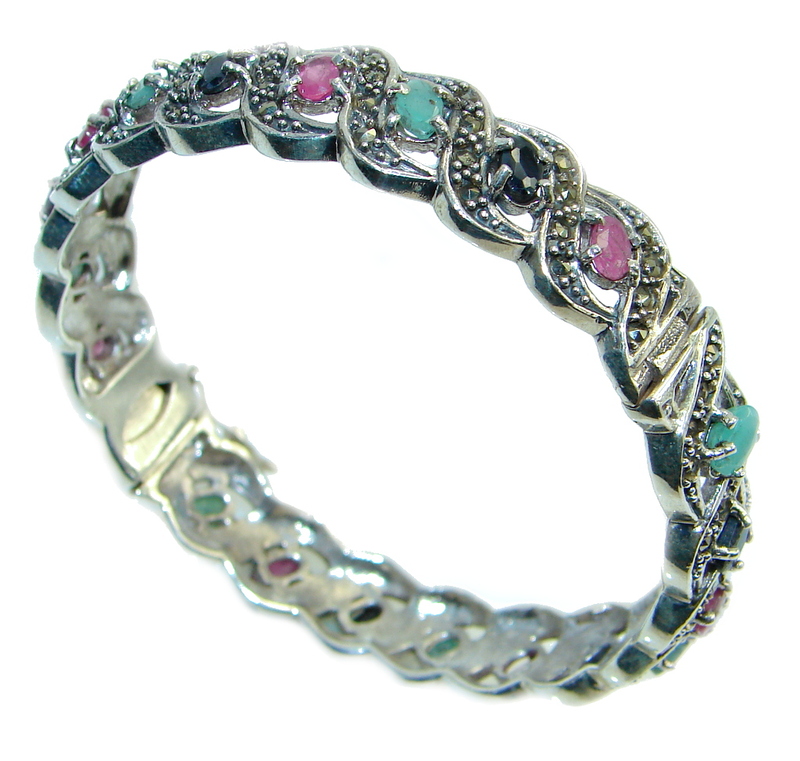 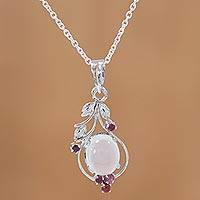 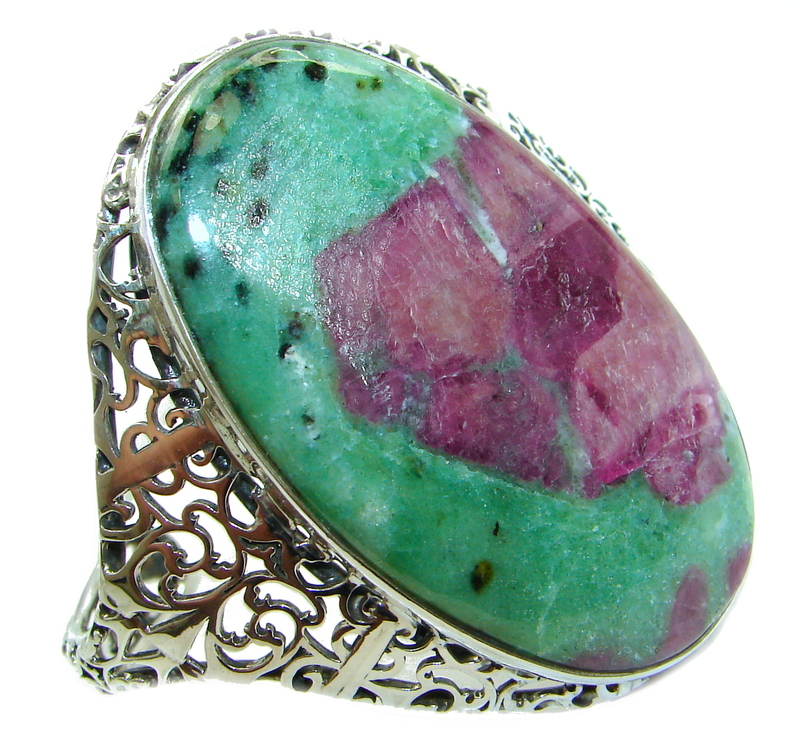 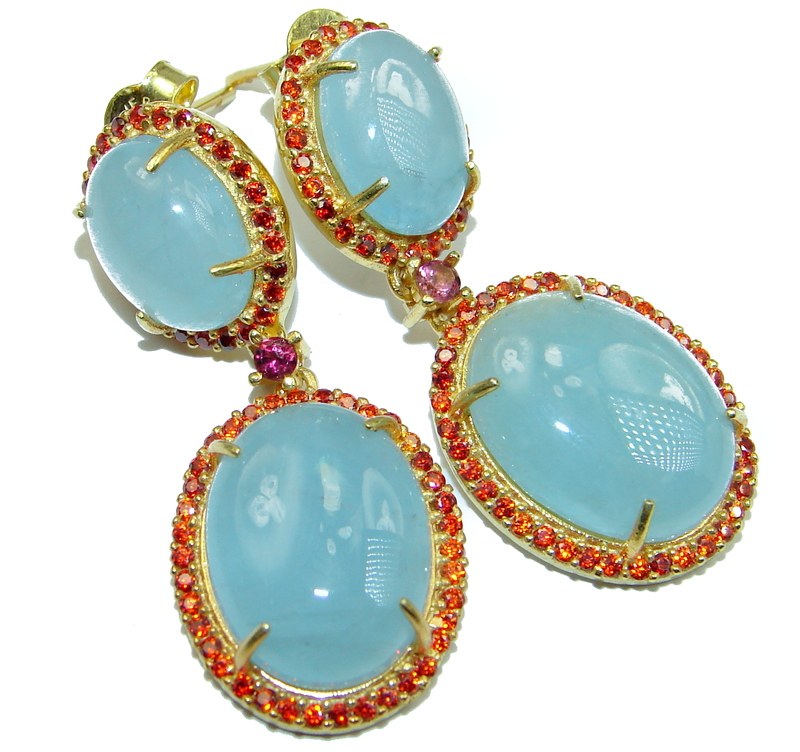 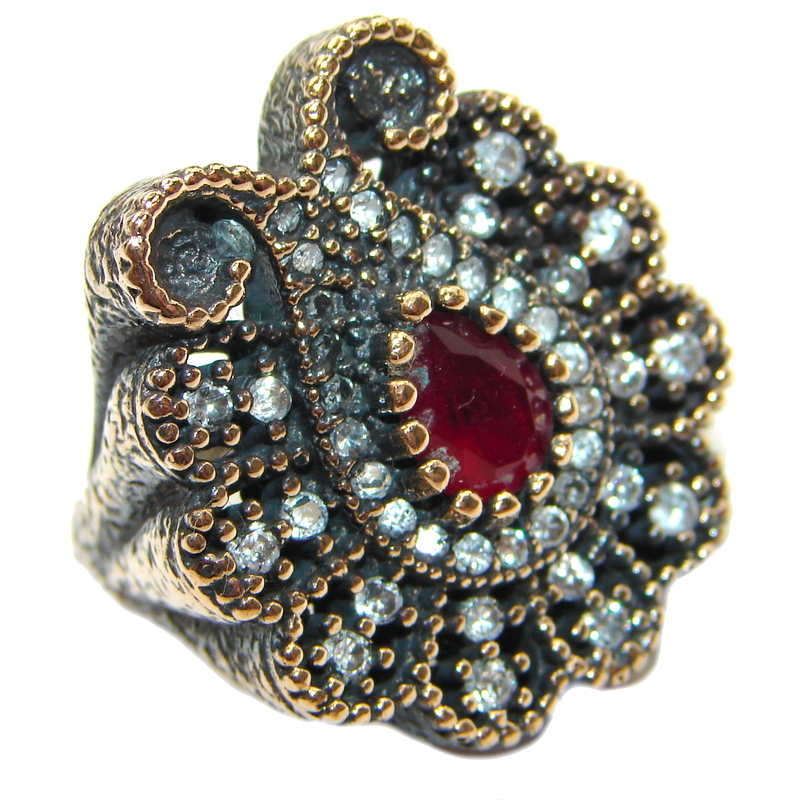 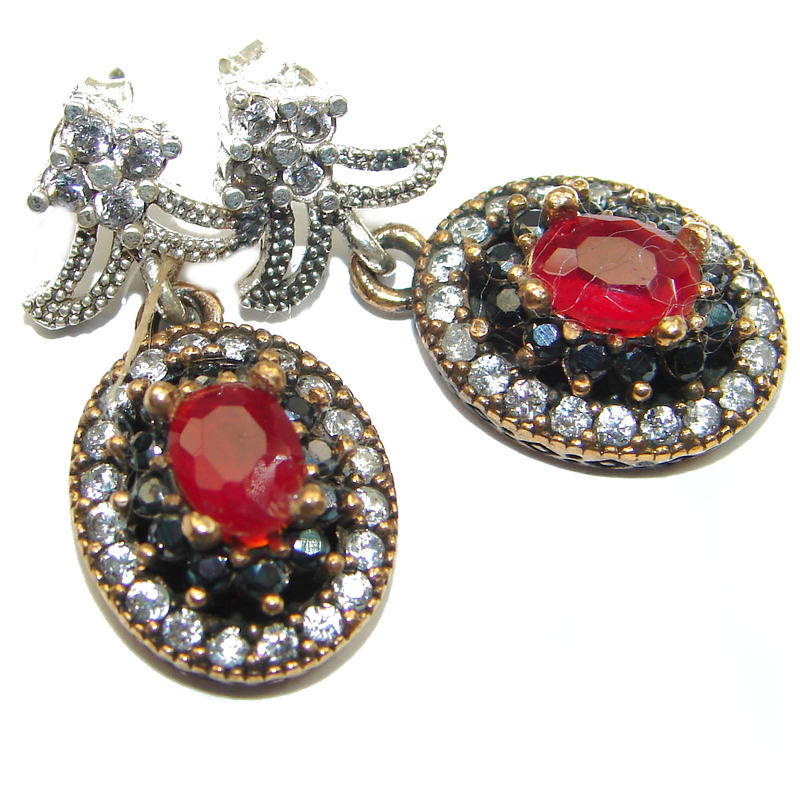 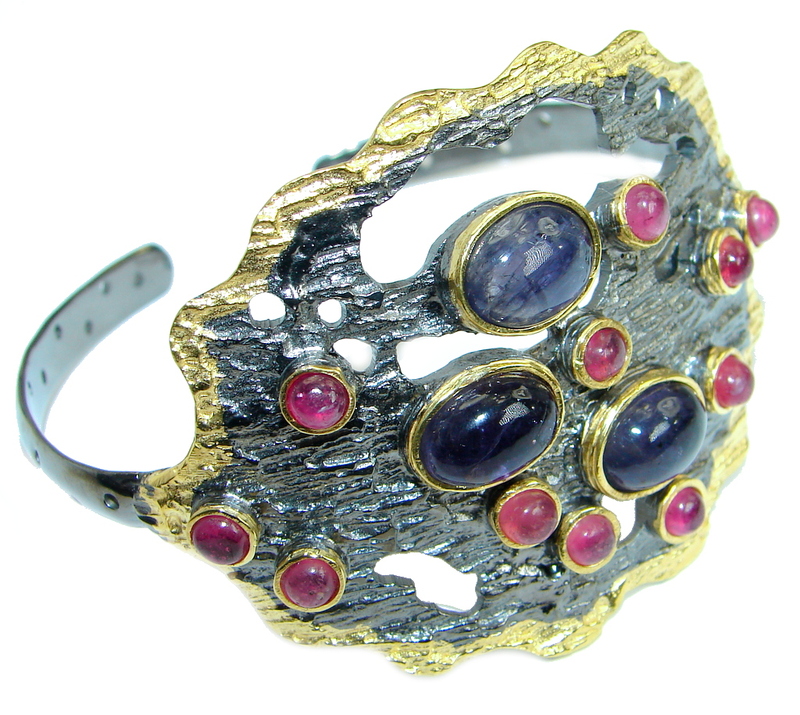 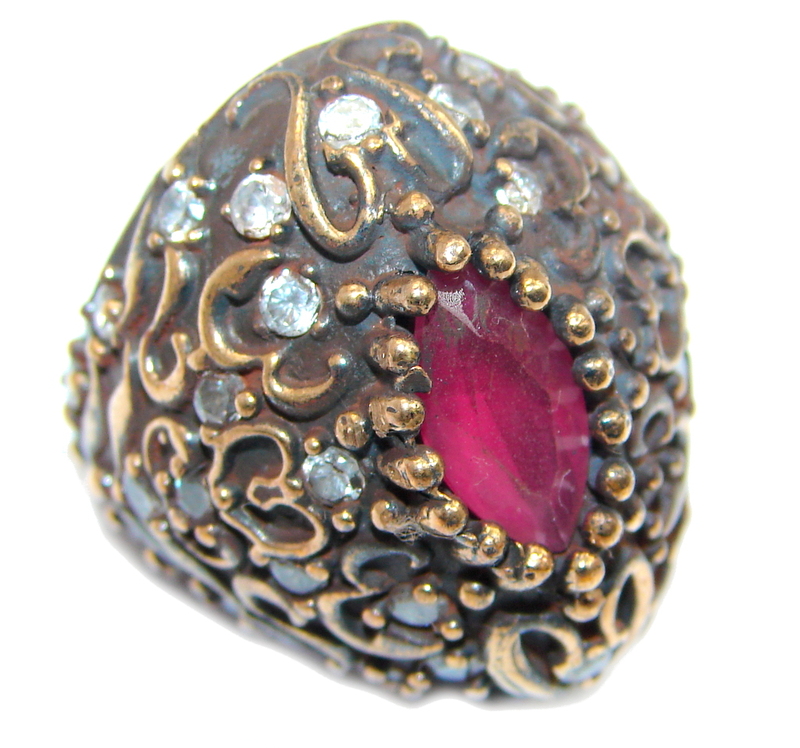 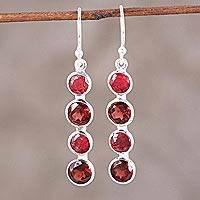 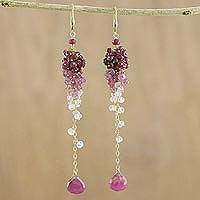 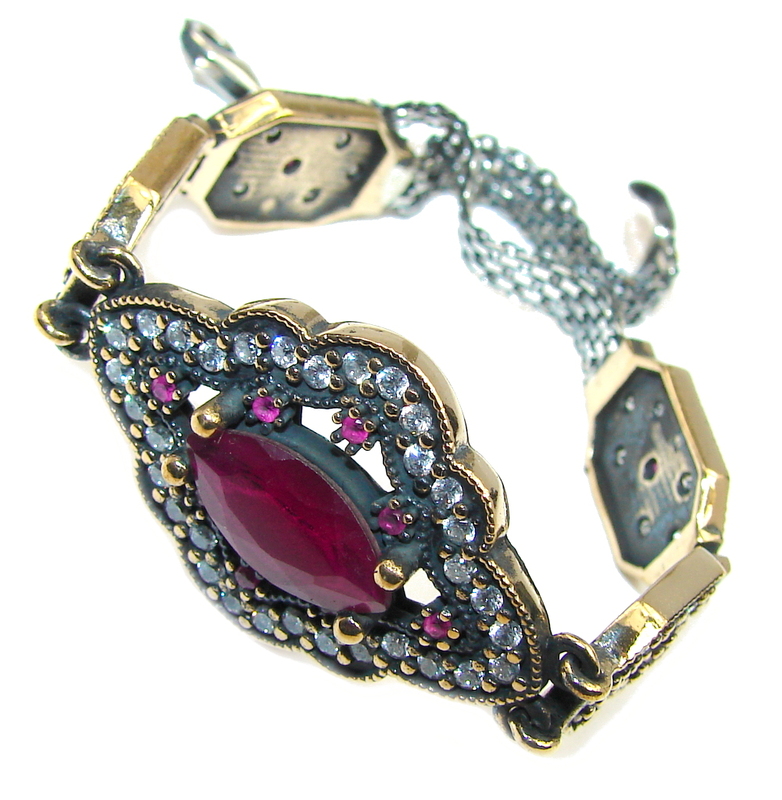 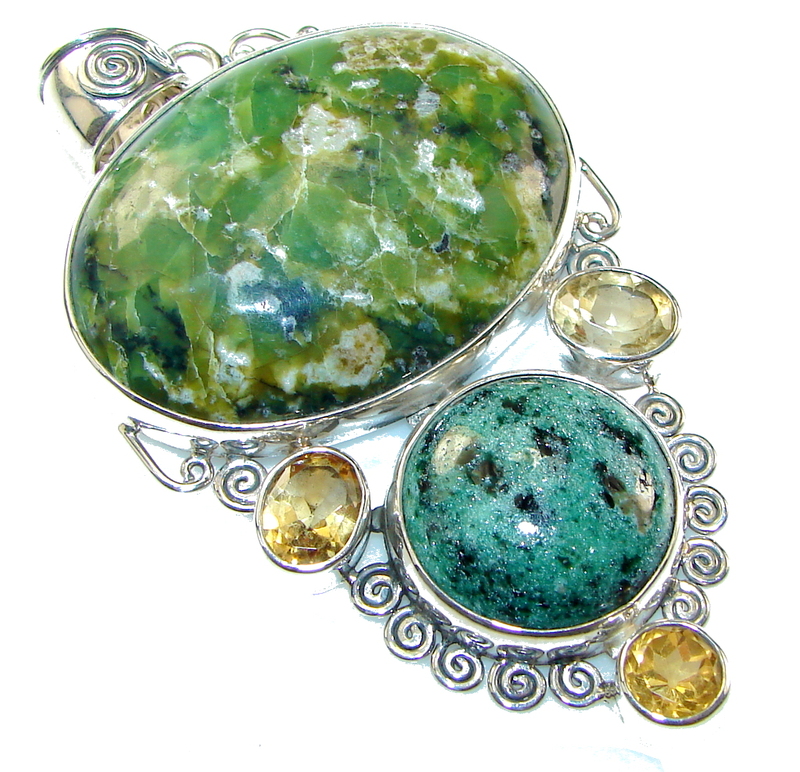 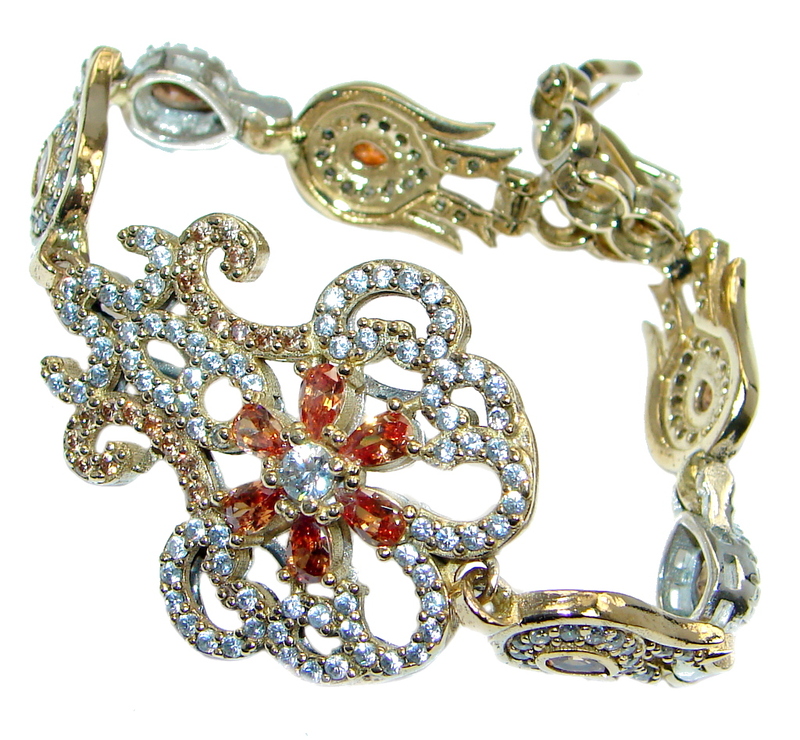 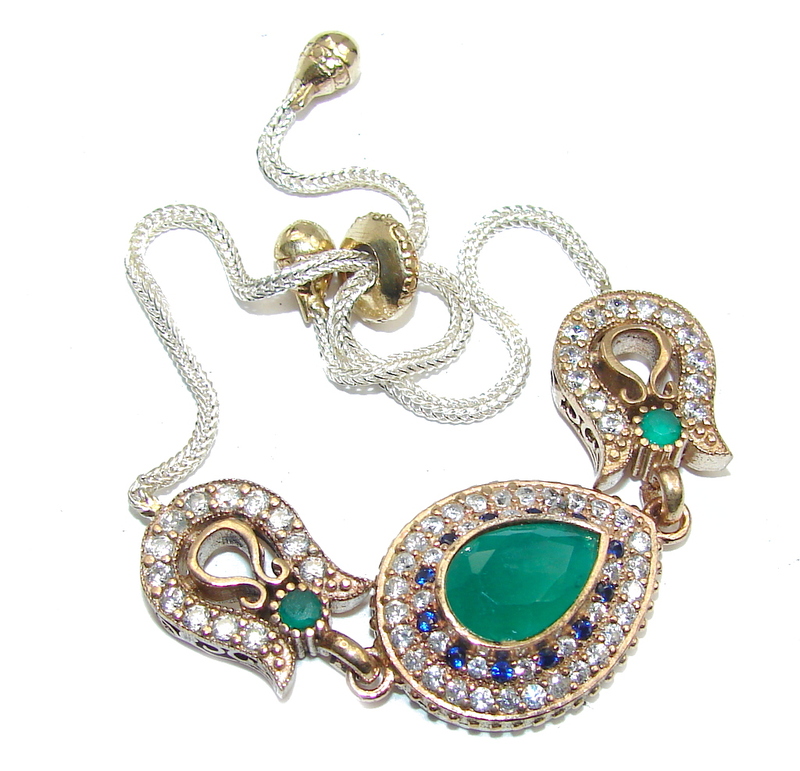 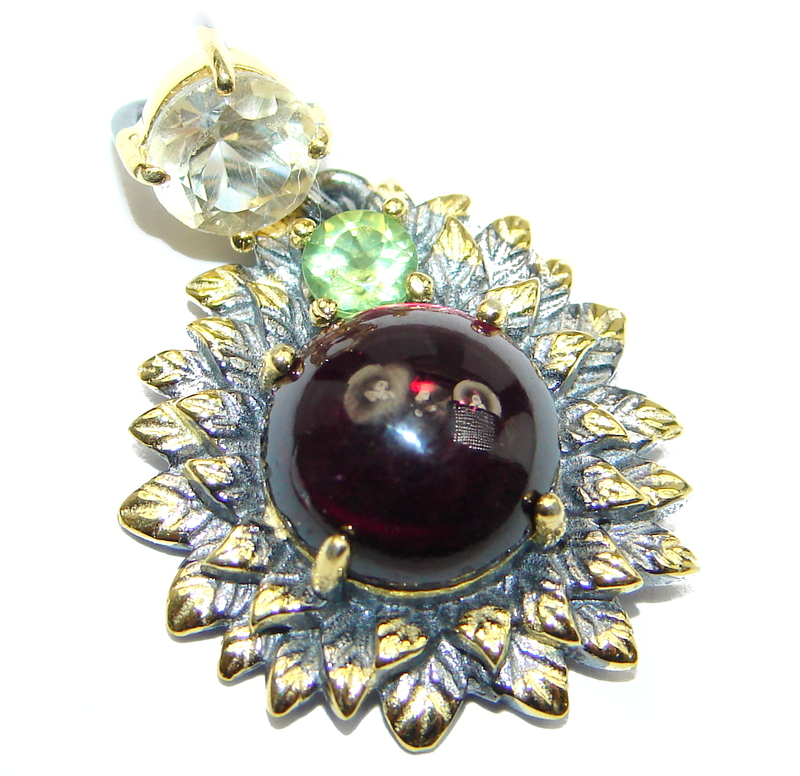 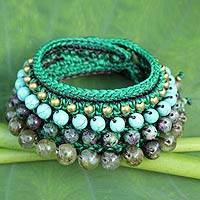 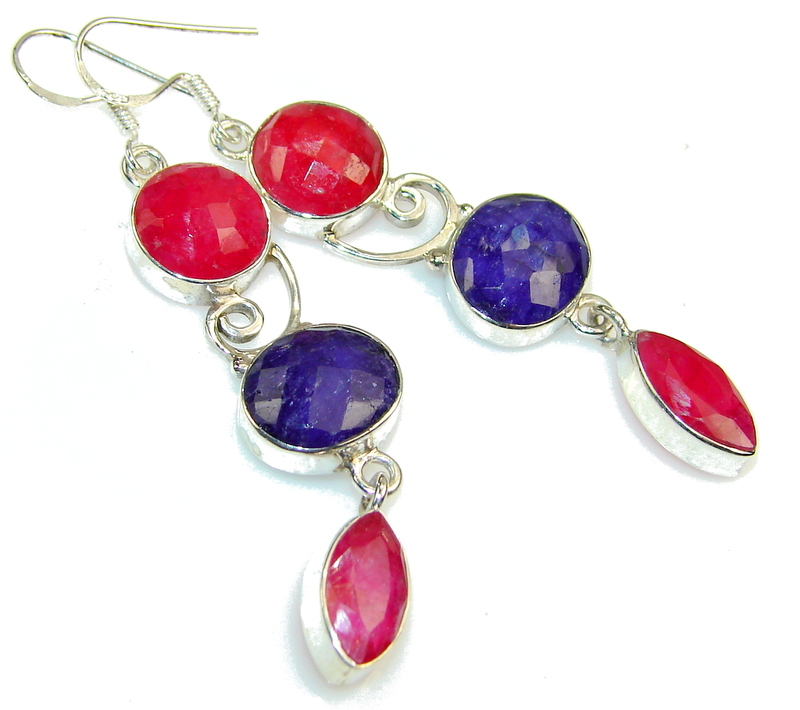 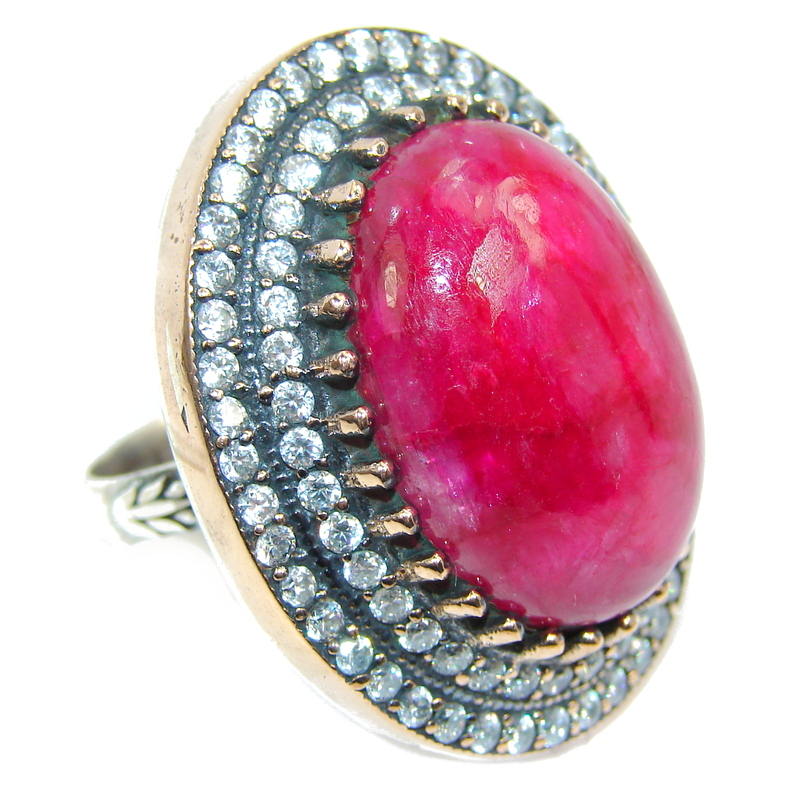 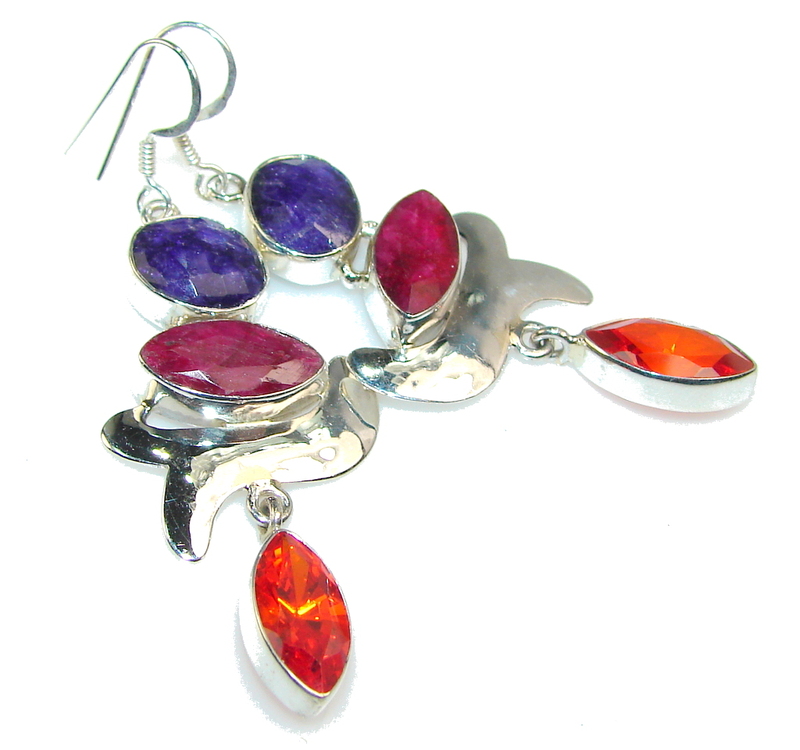 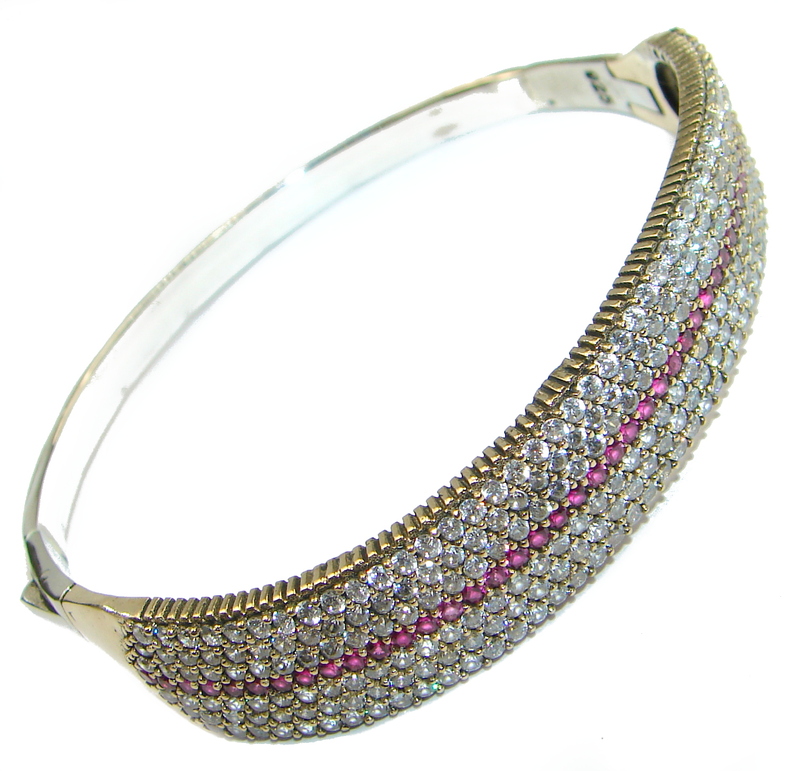 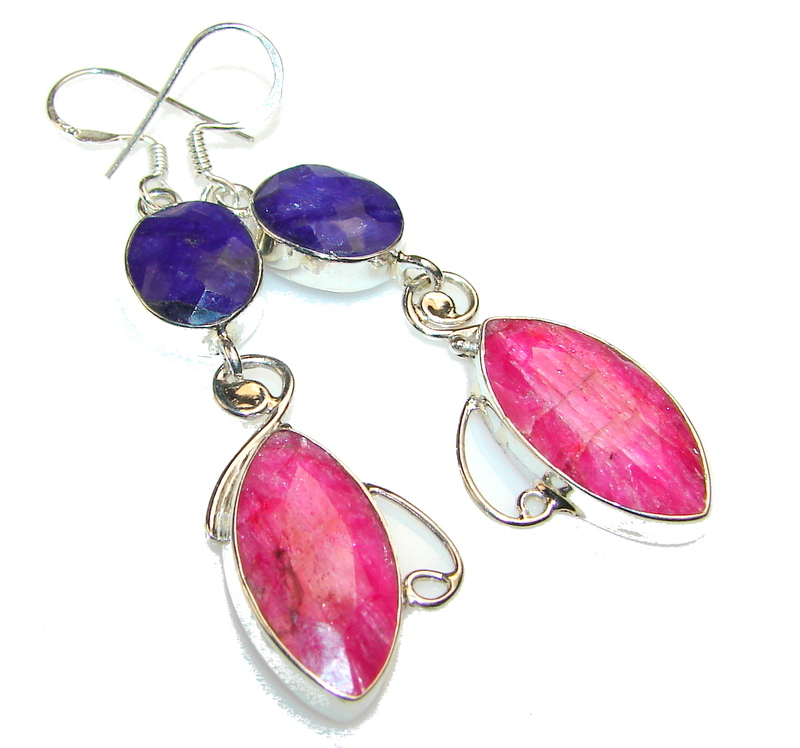 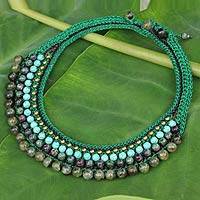 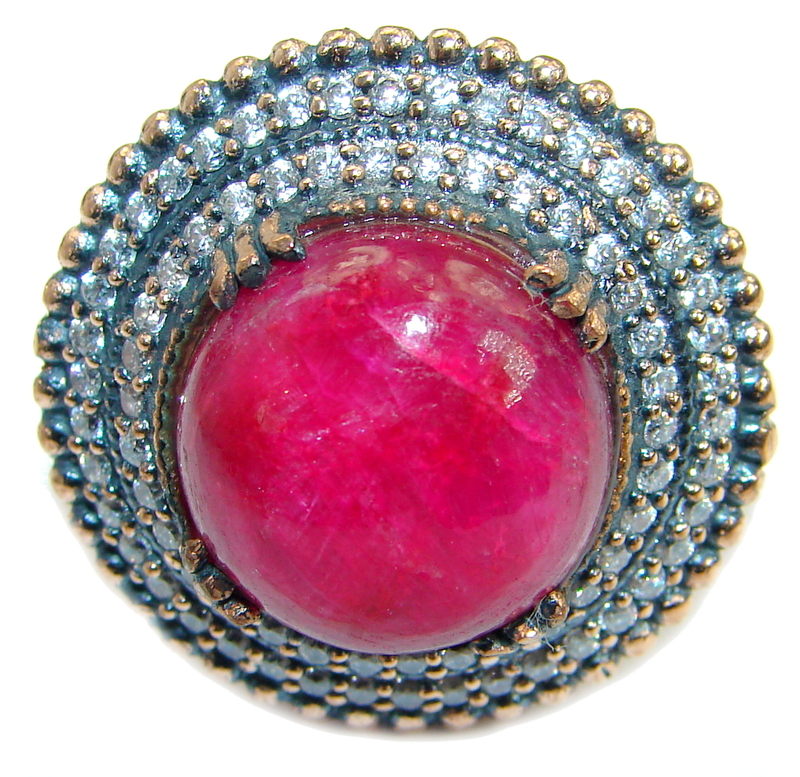 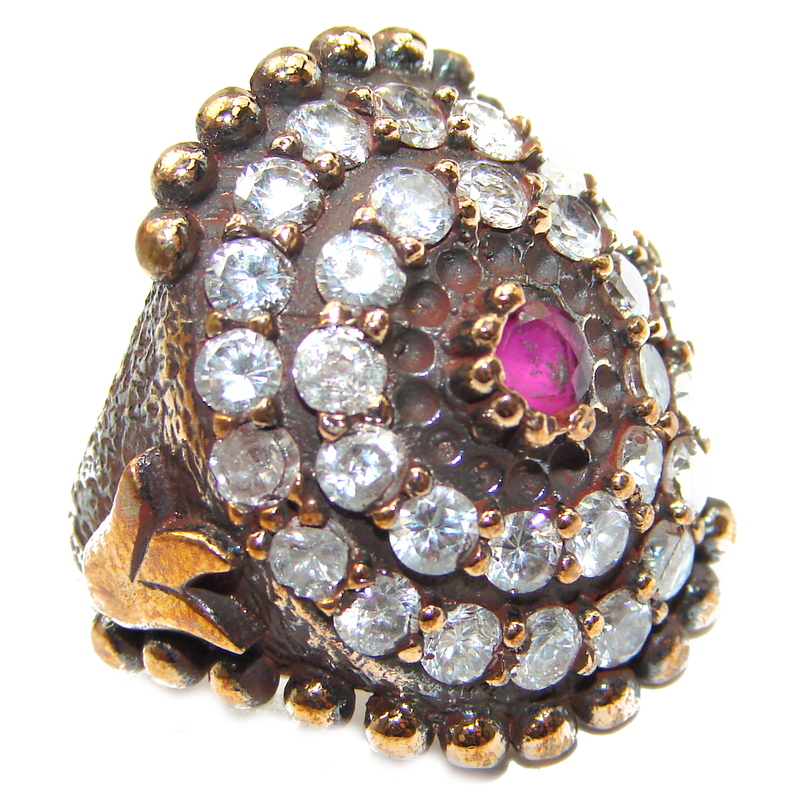 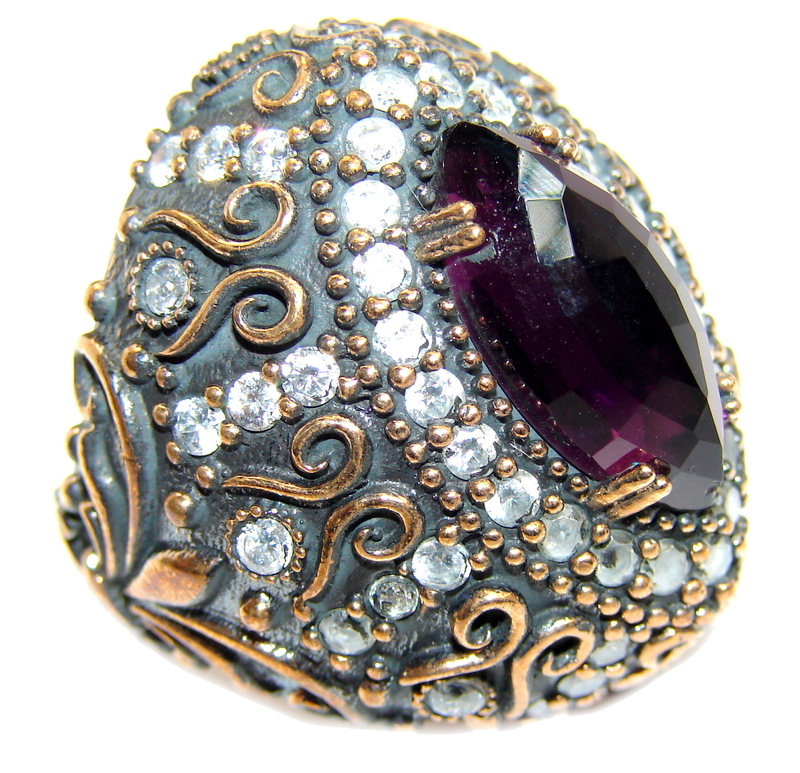 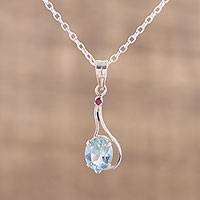 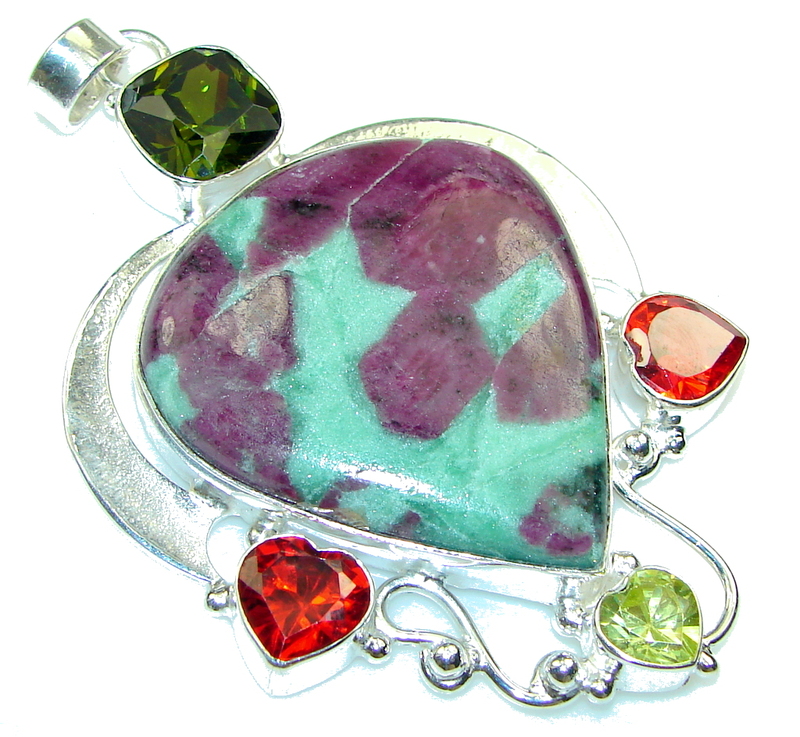 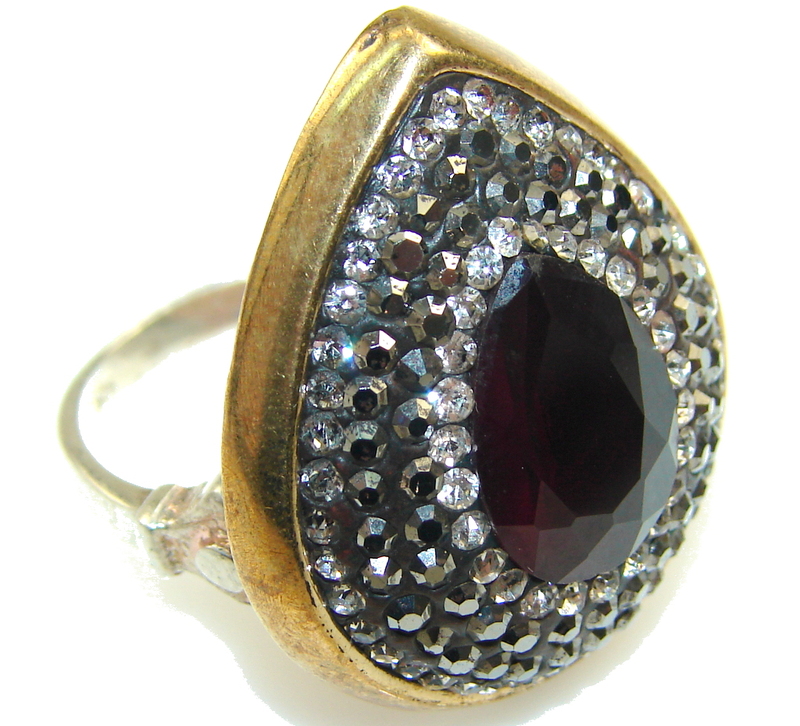 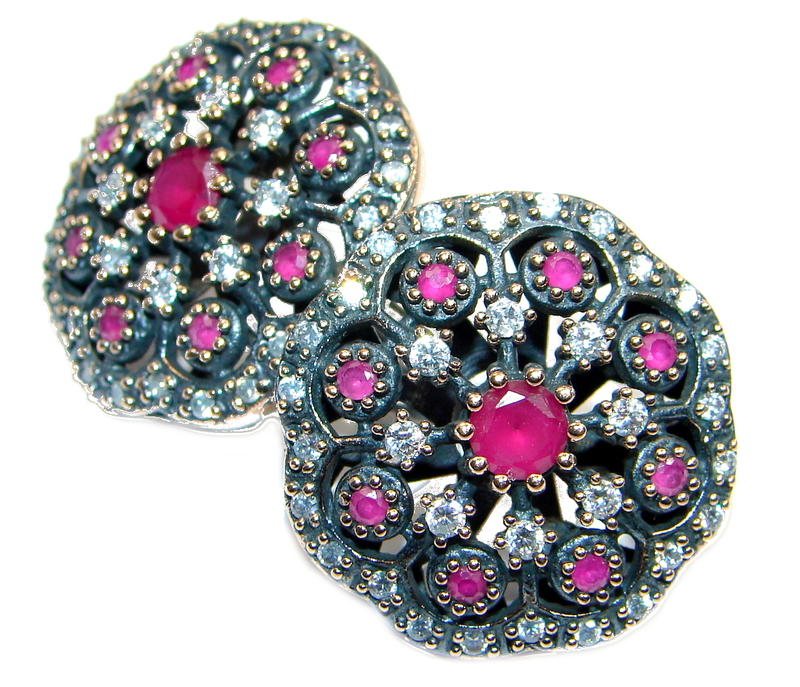 Rubies and sapphires are often found in the same area. 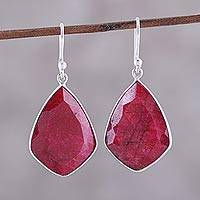 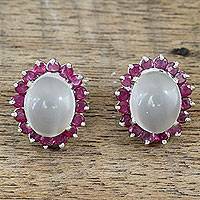 ...and another thing: Rubies get their particular brilliance and red color from taking in invisible ultra-violet light that is then emitted as red making them a brighter red than it seems they should be in a similar manner to fluorescent materials such as highlighter pens . 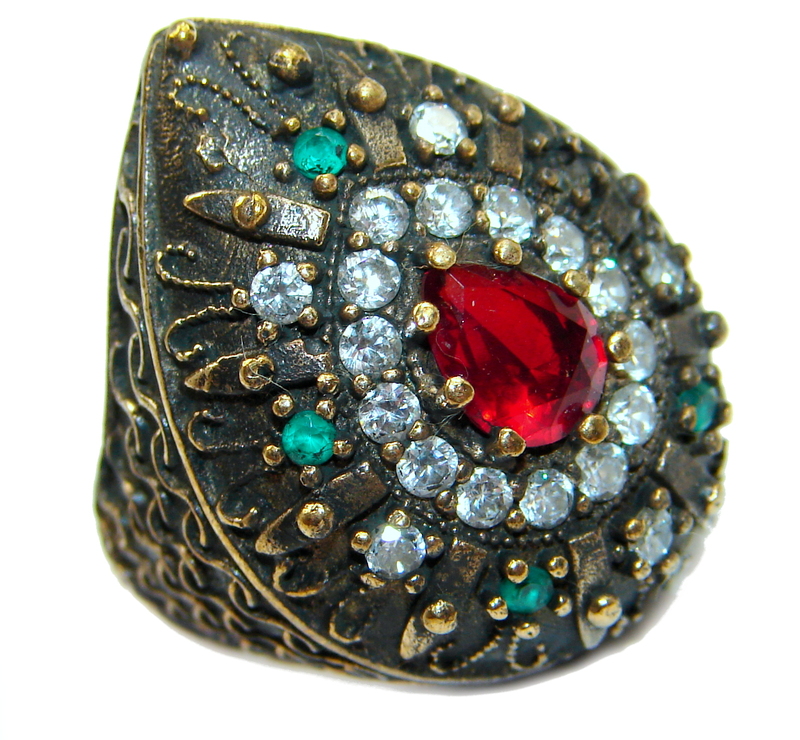 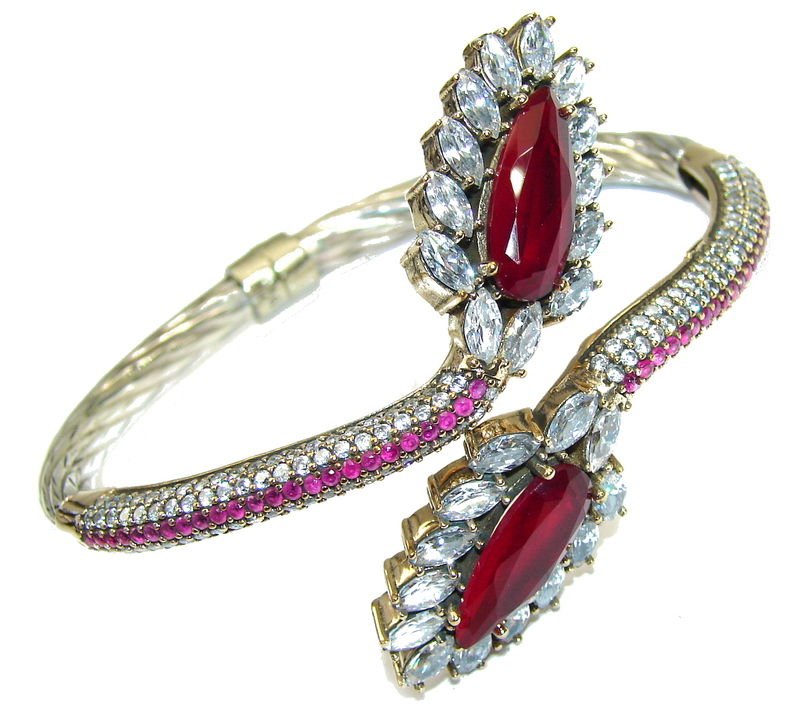 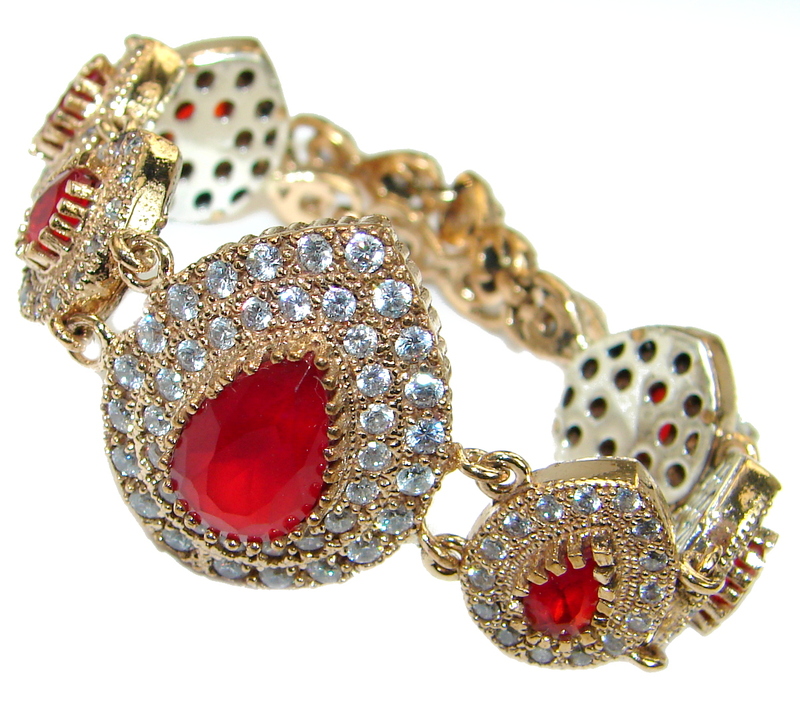 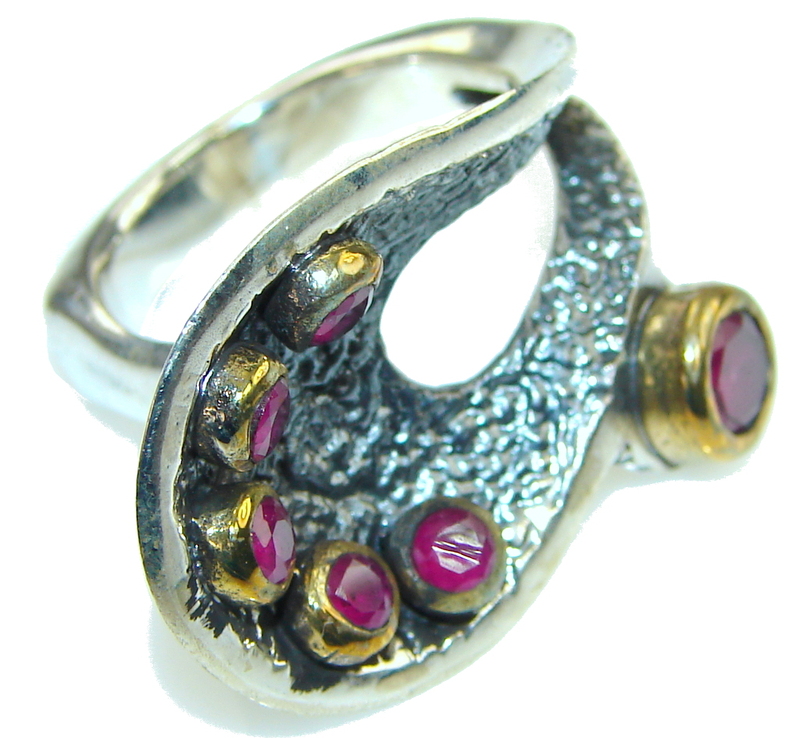 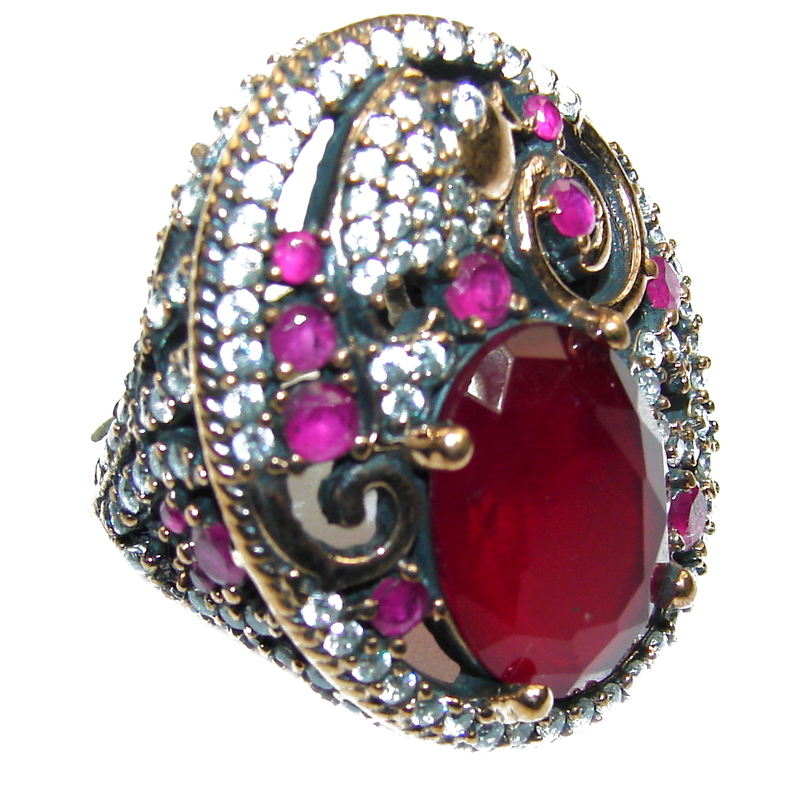 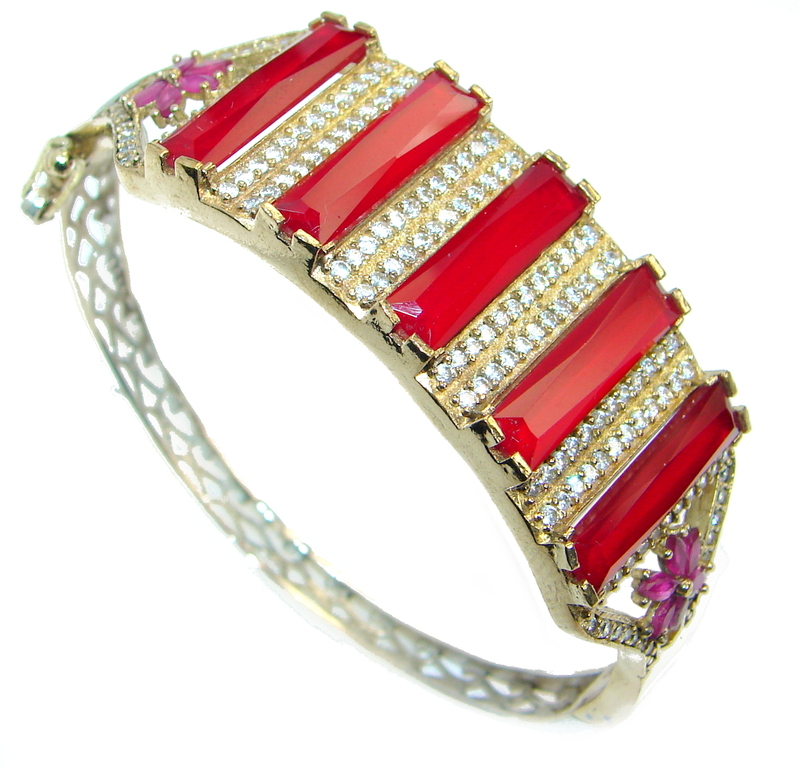 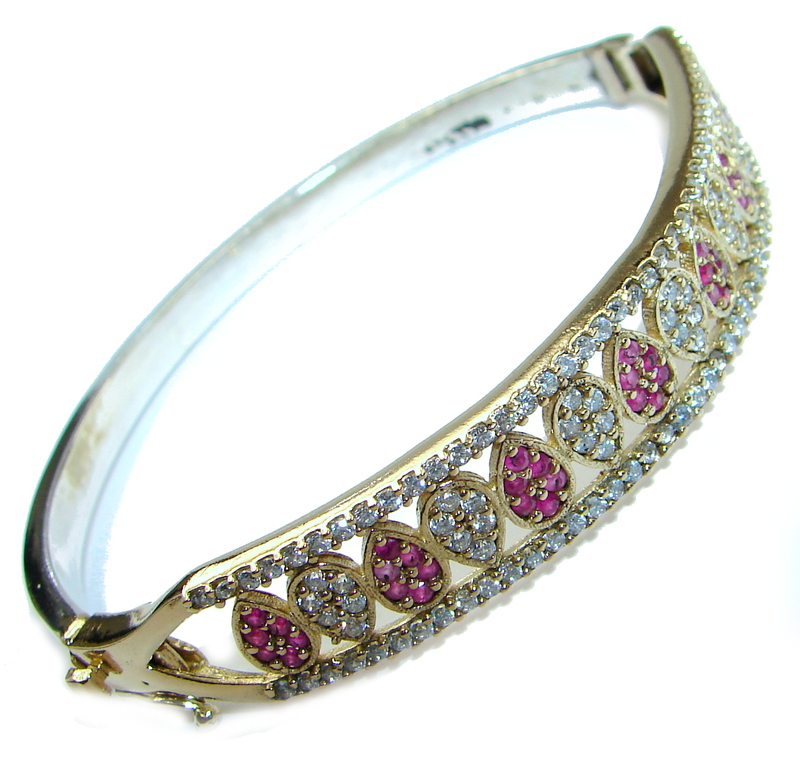 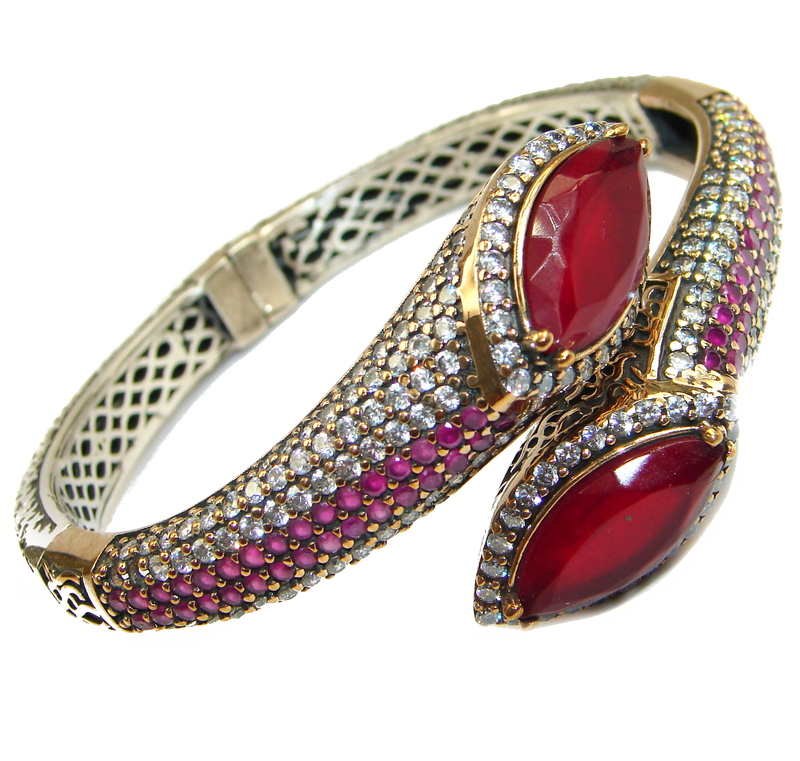 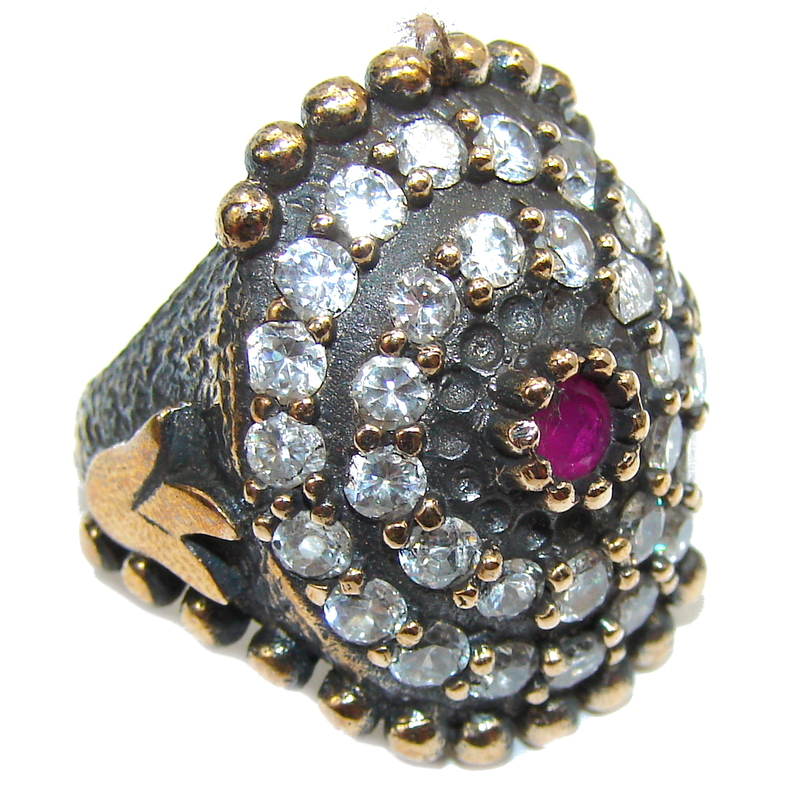 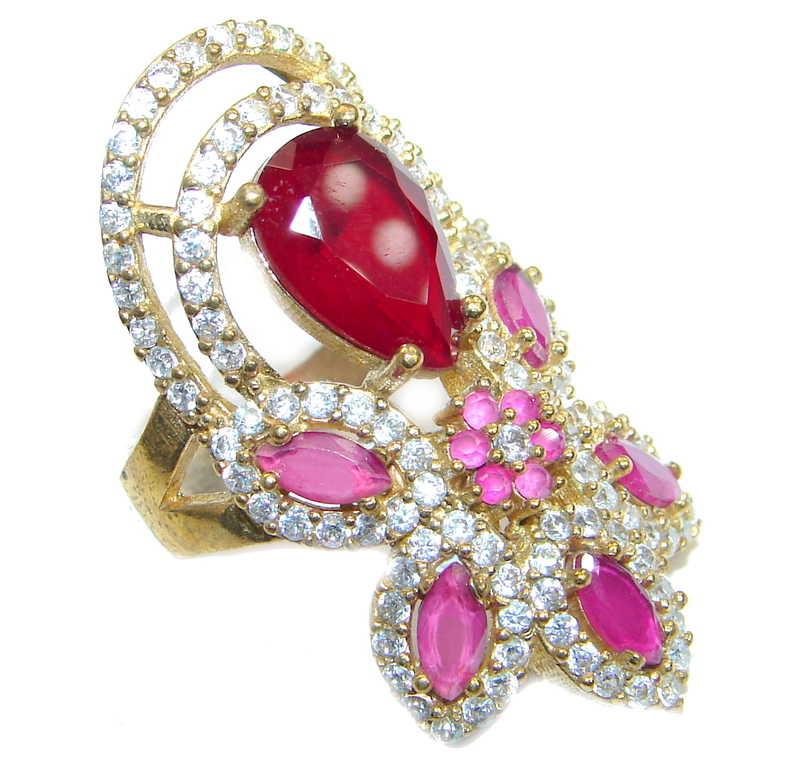 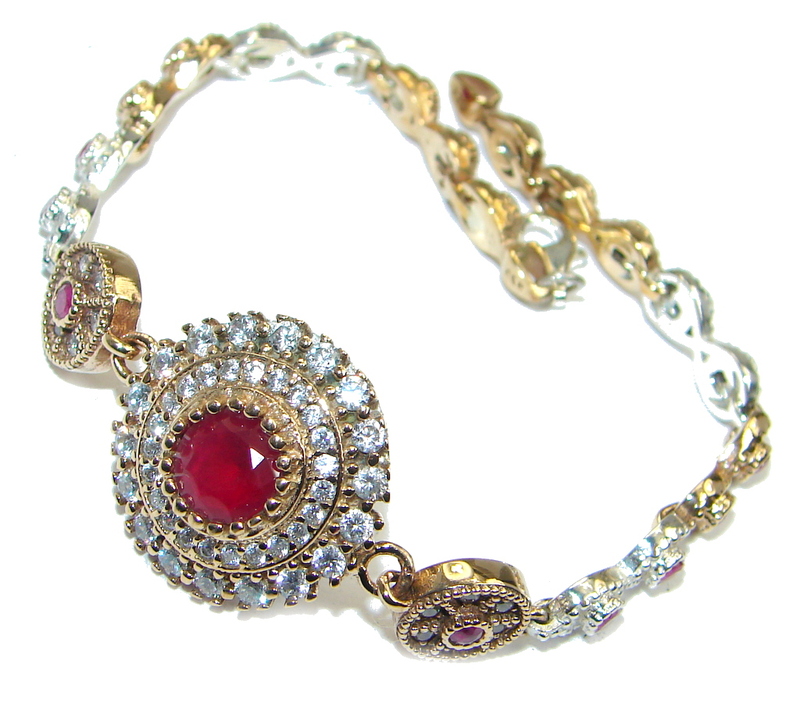 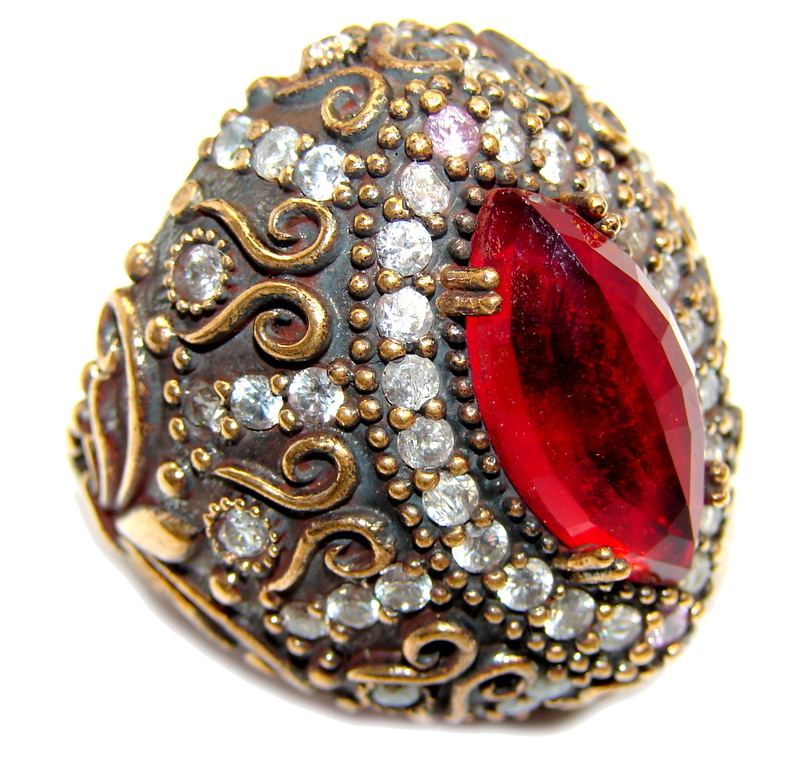 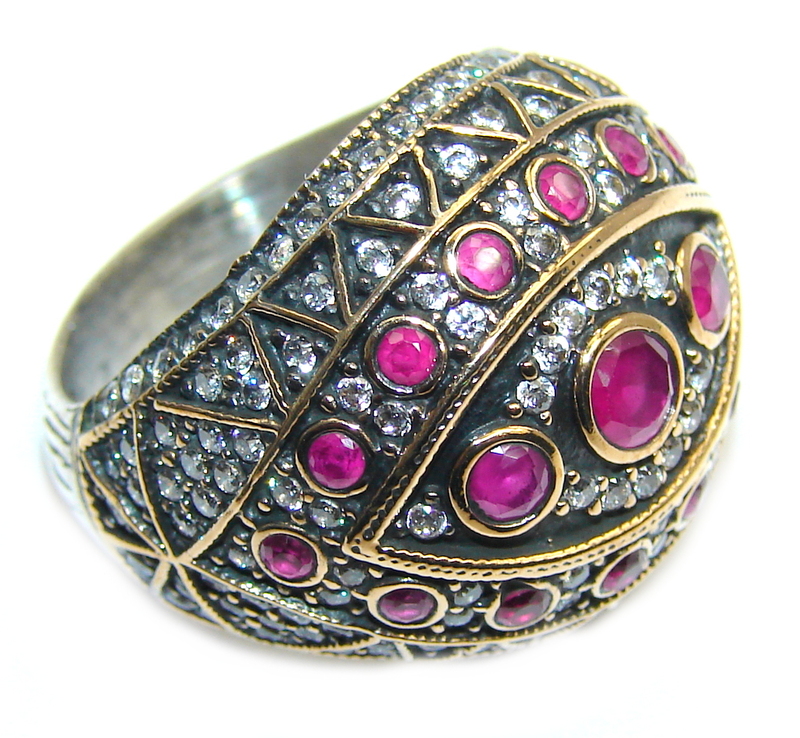 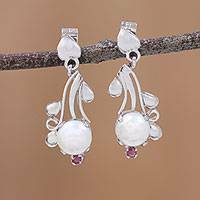 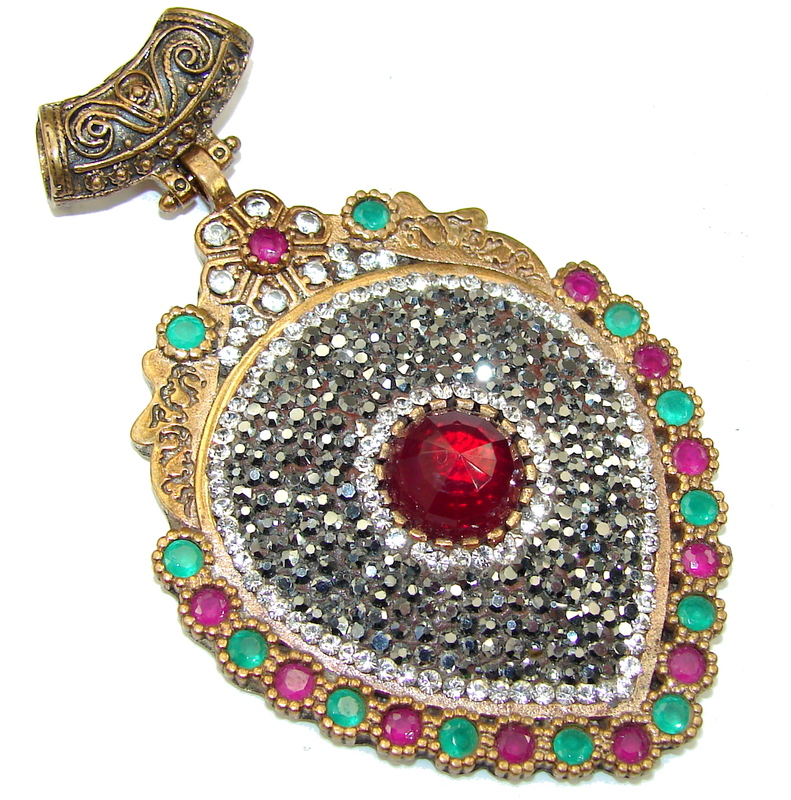 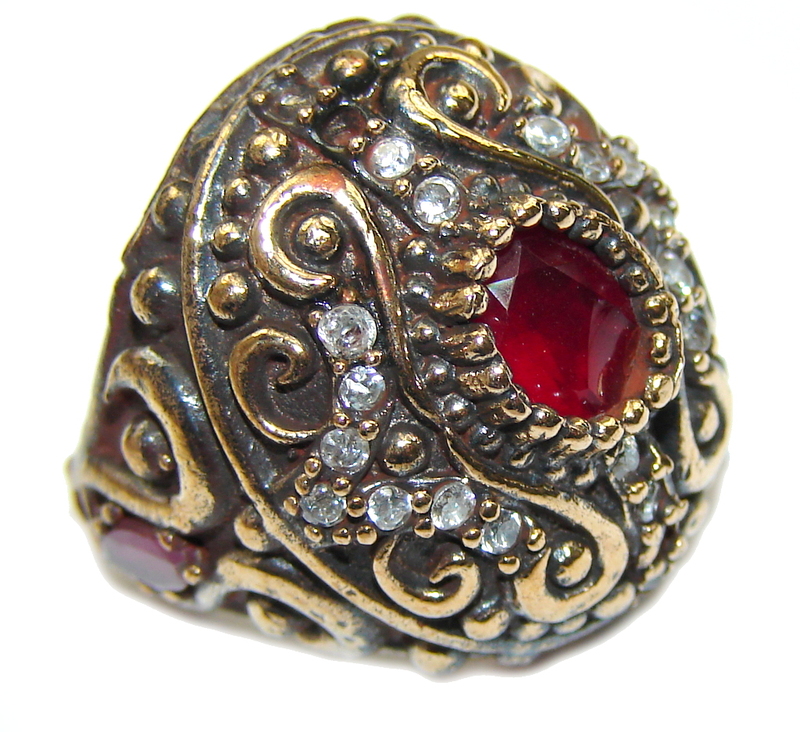 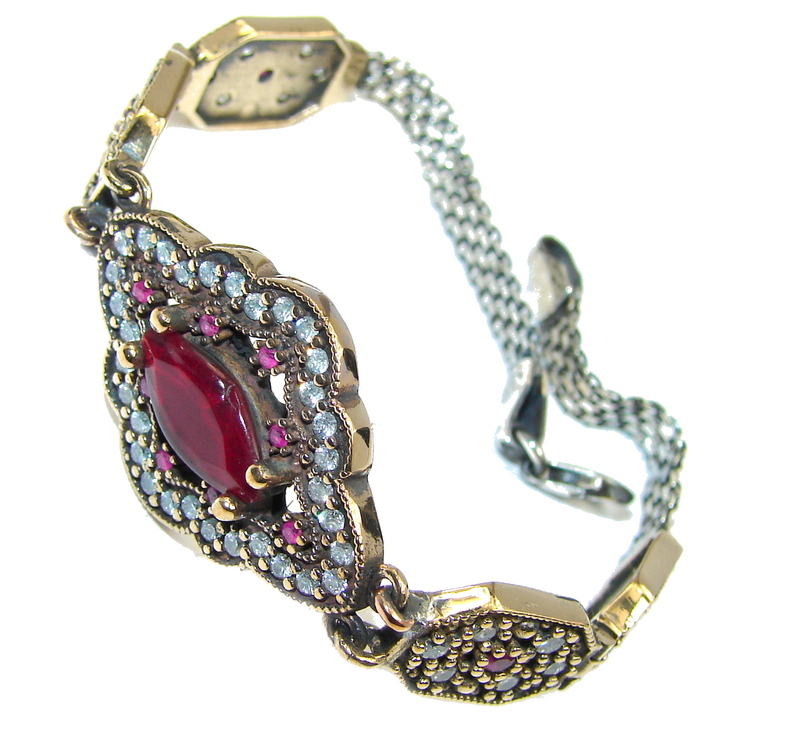 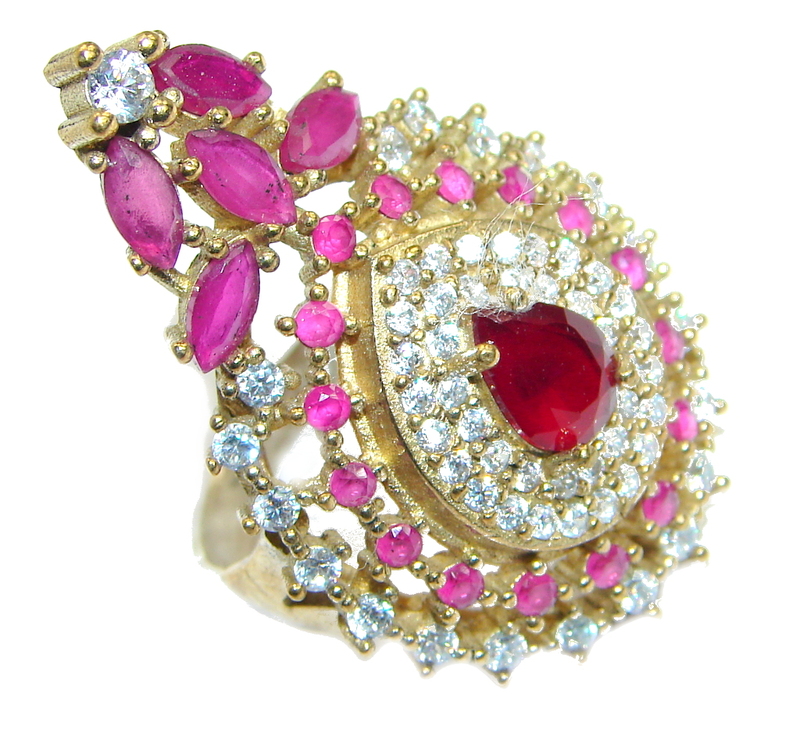 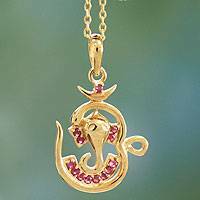 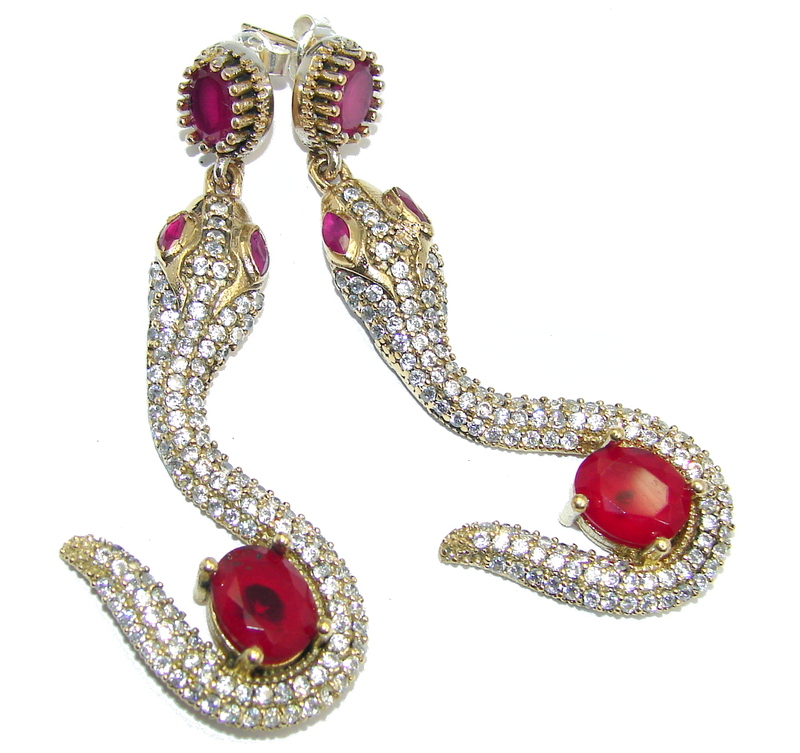 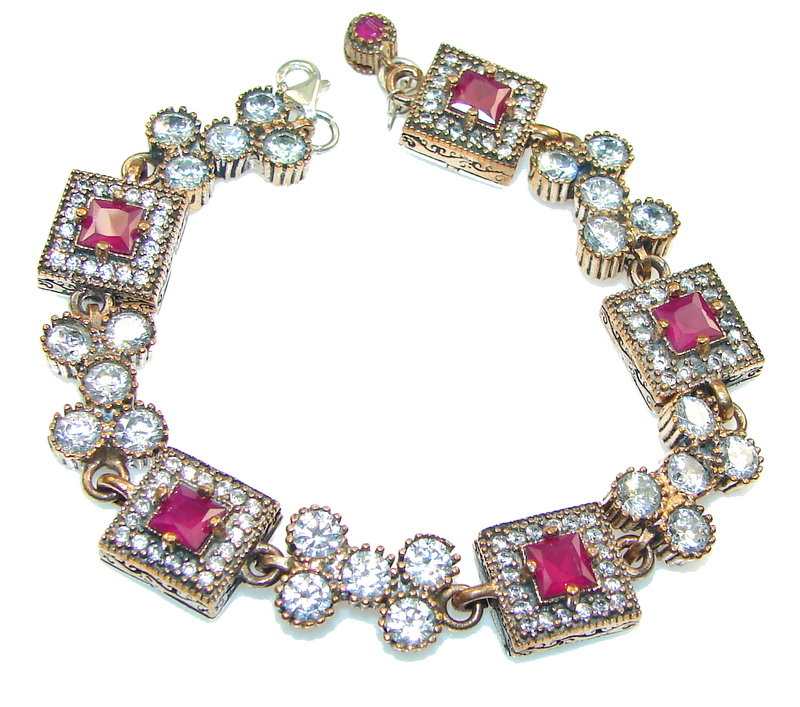 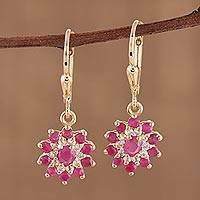 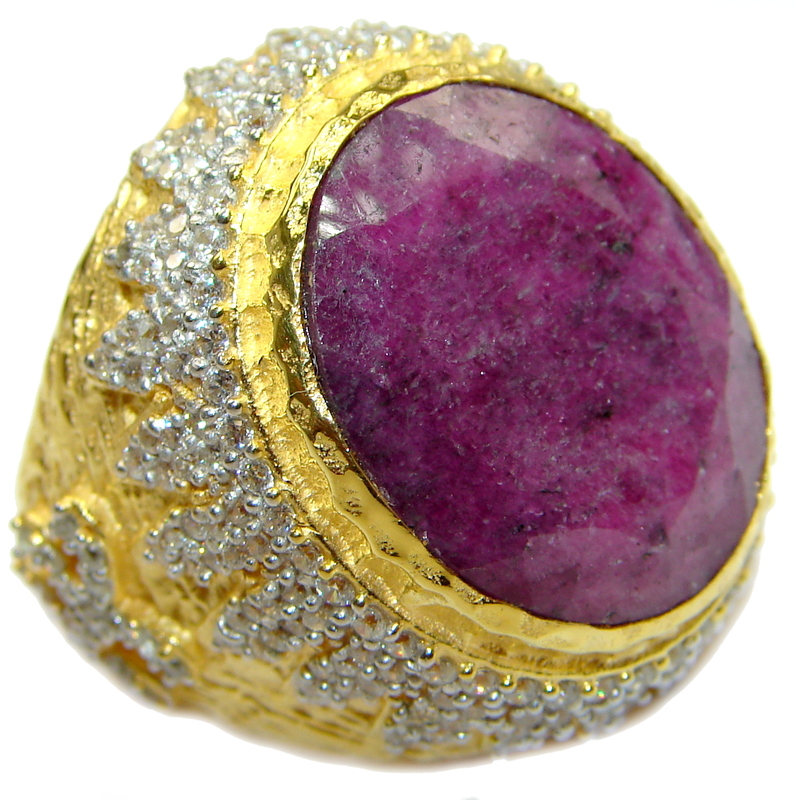 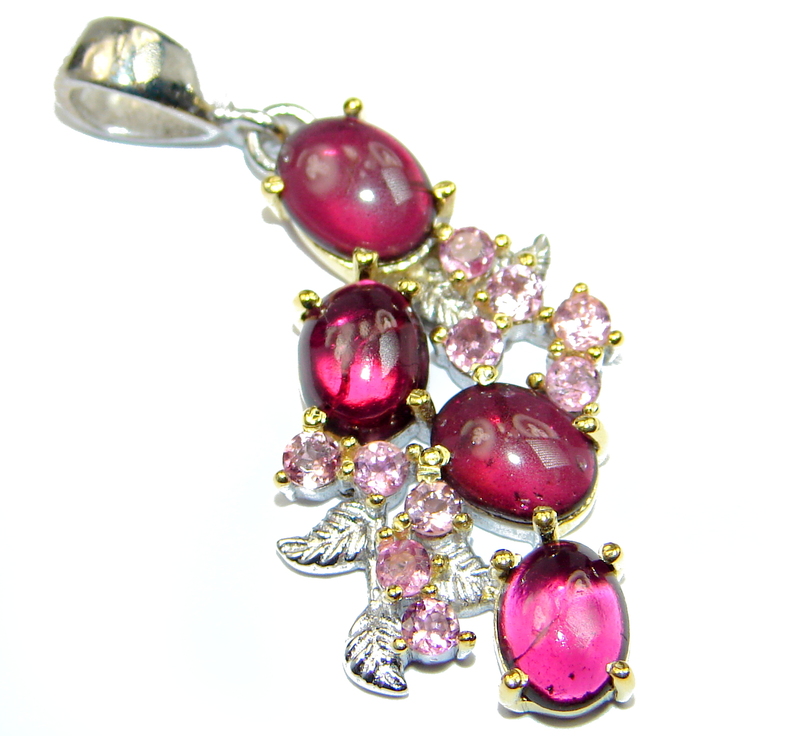 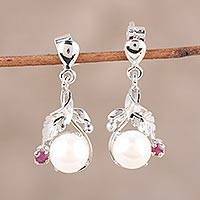 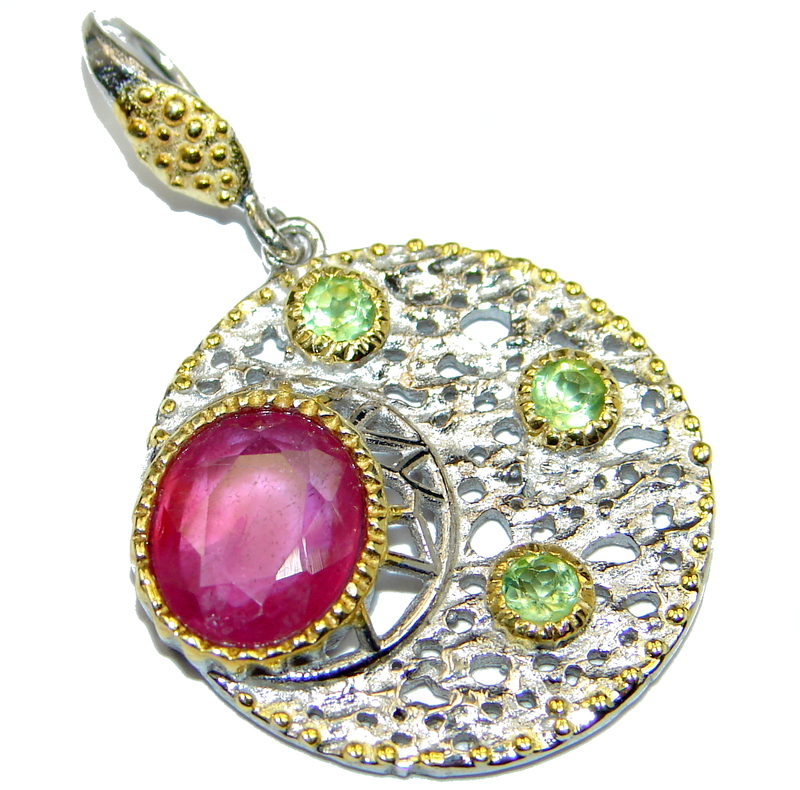 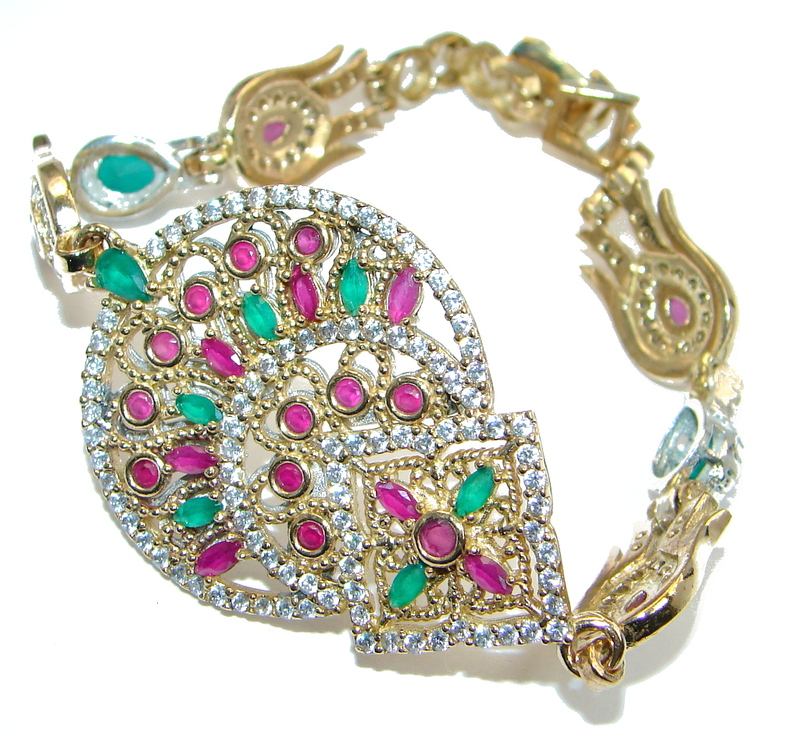 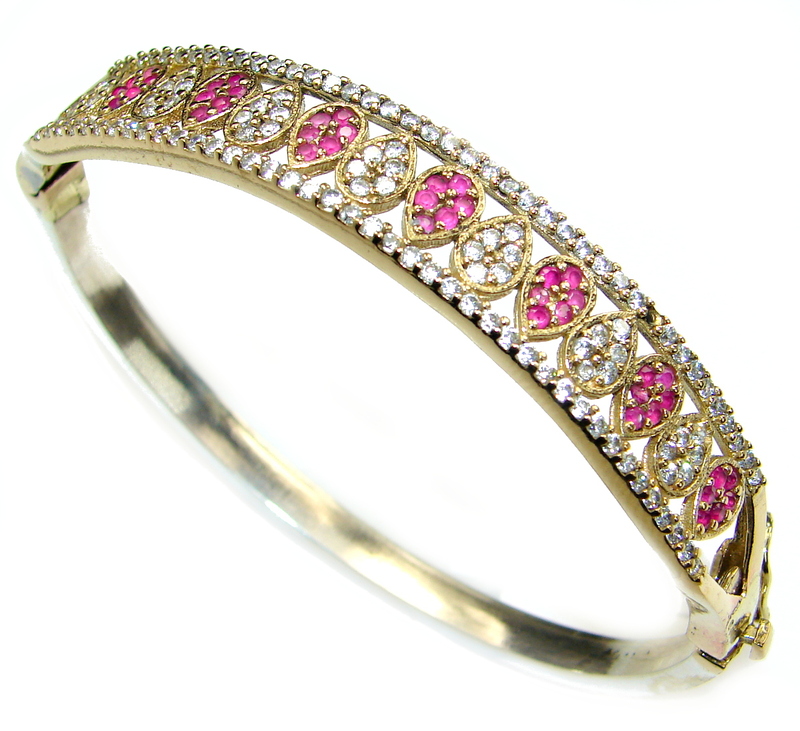 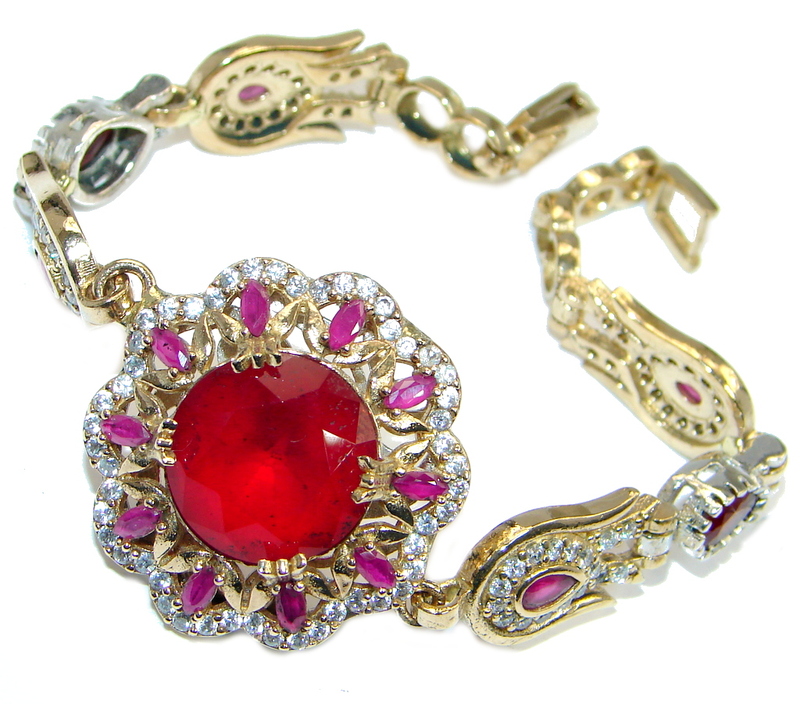 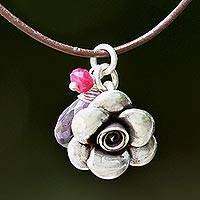 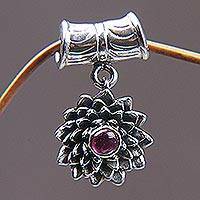 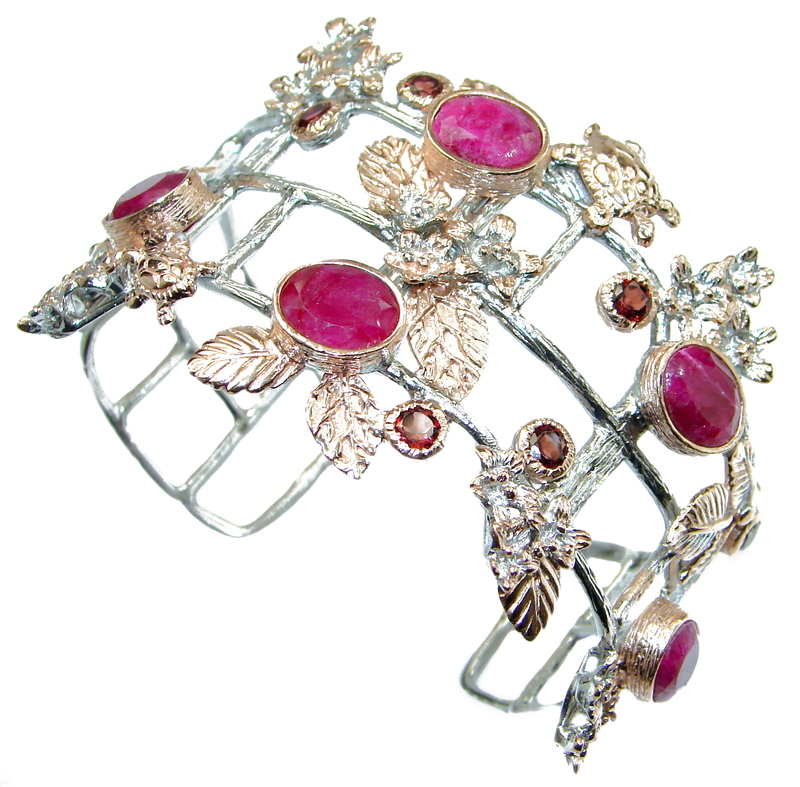 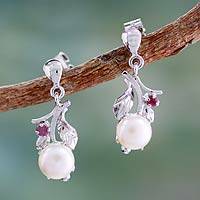 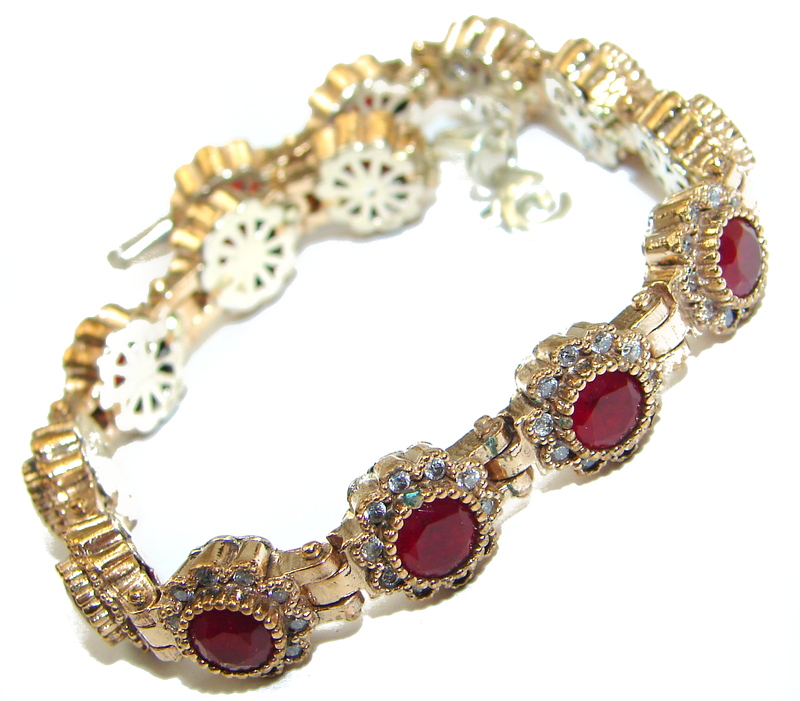 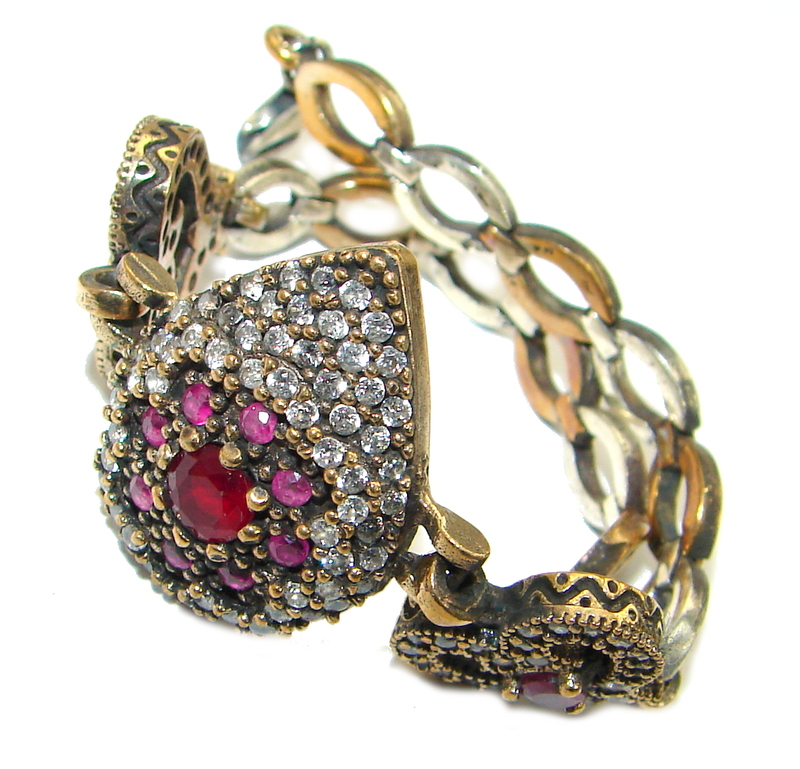 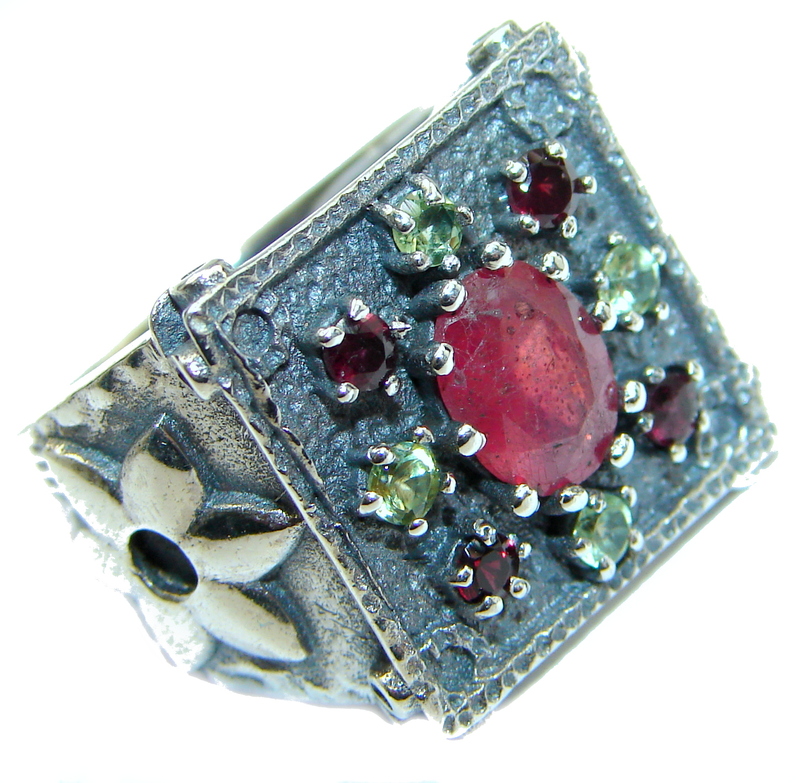 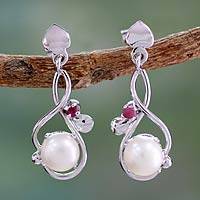 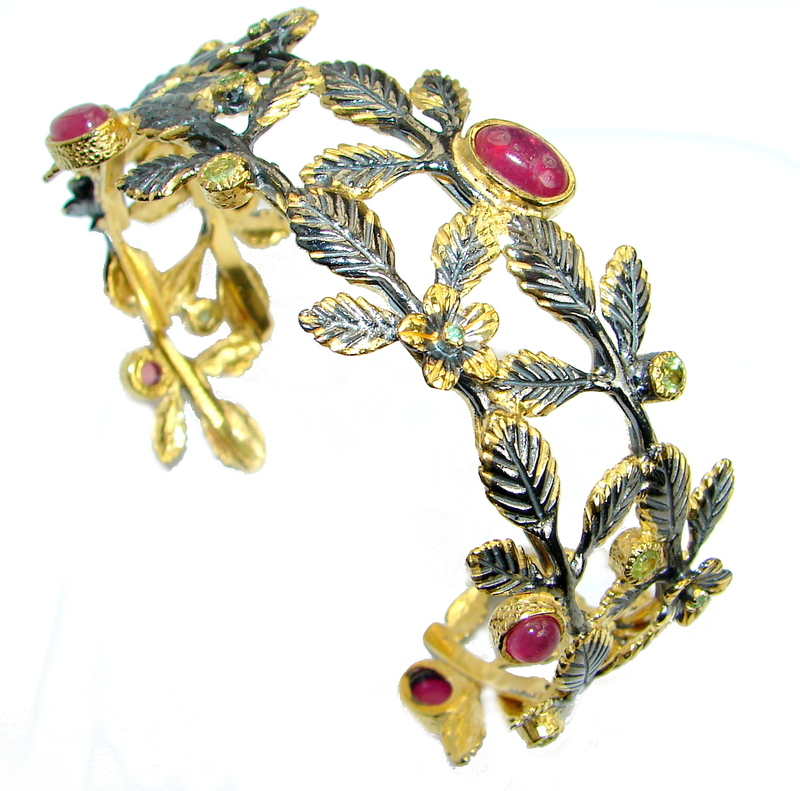 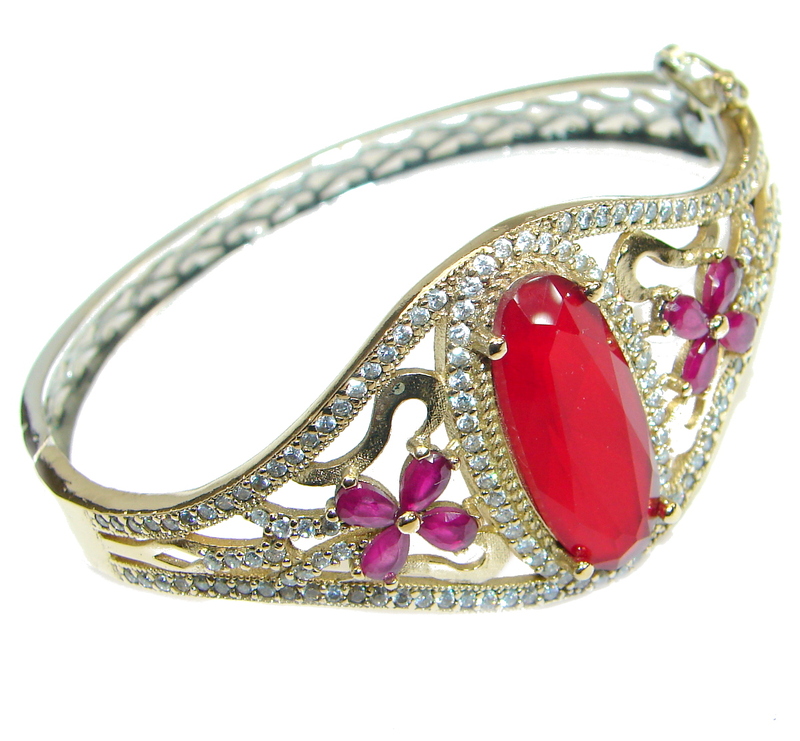 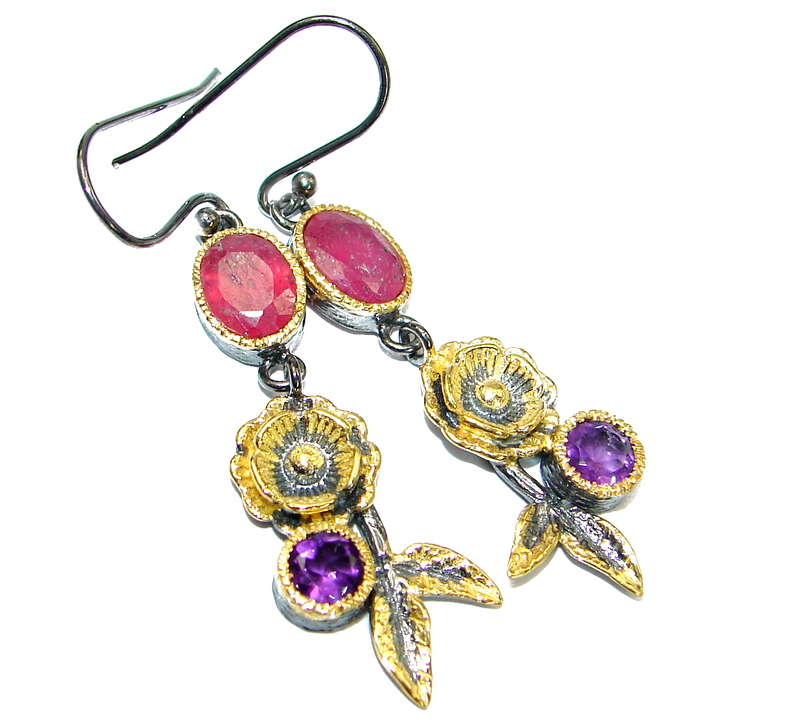 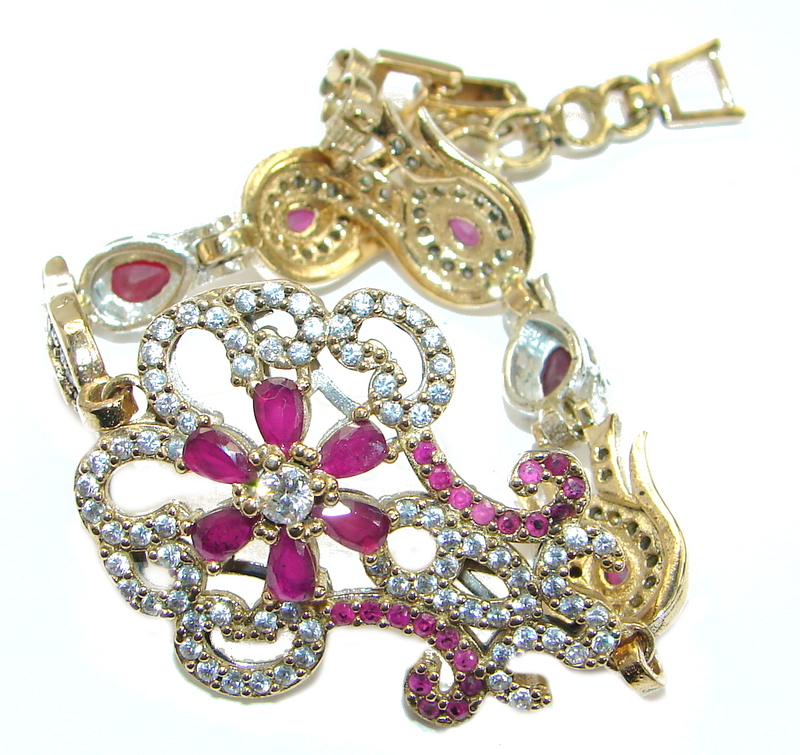 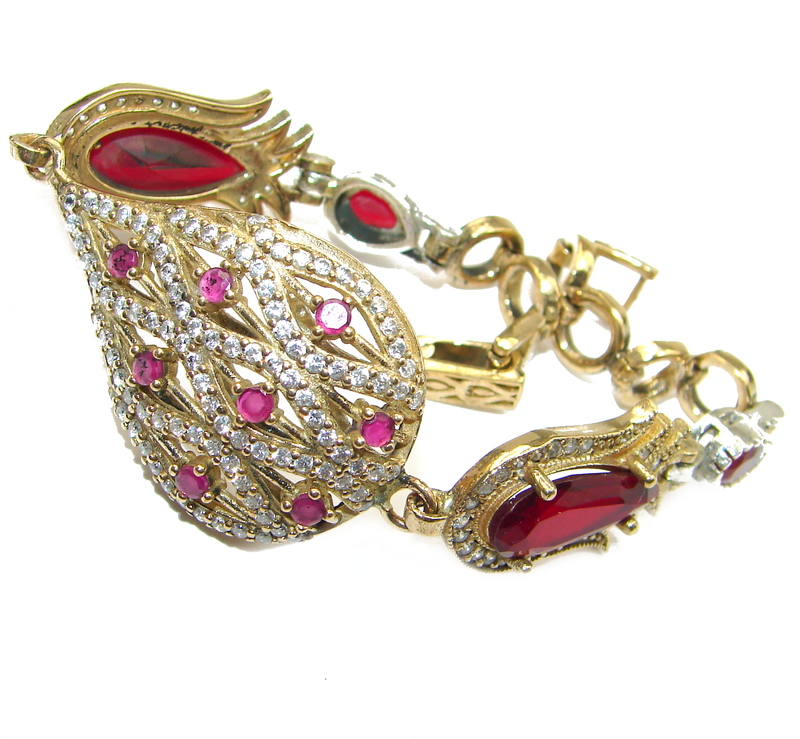 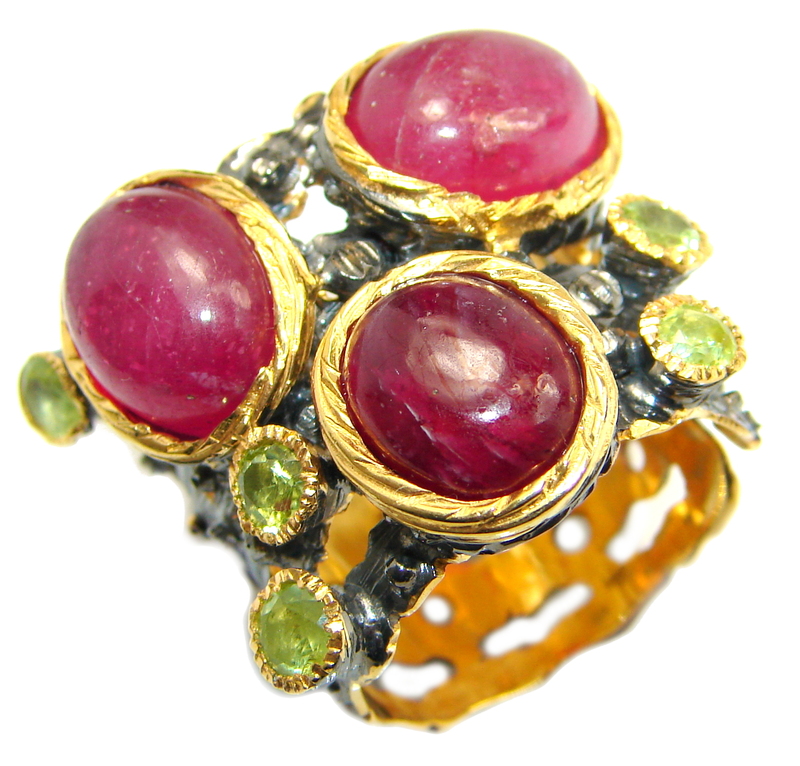 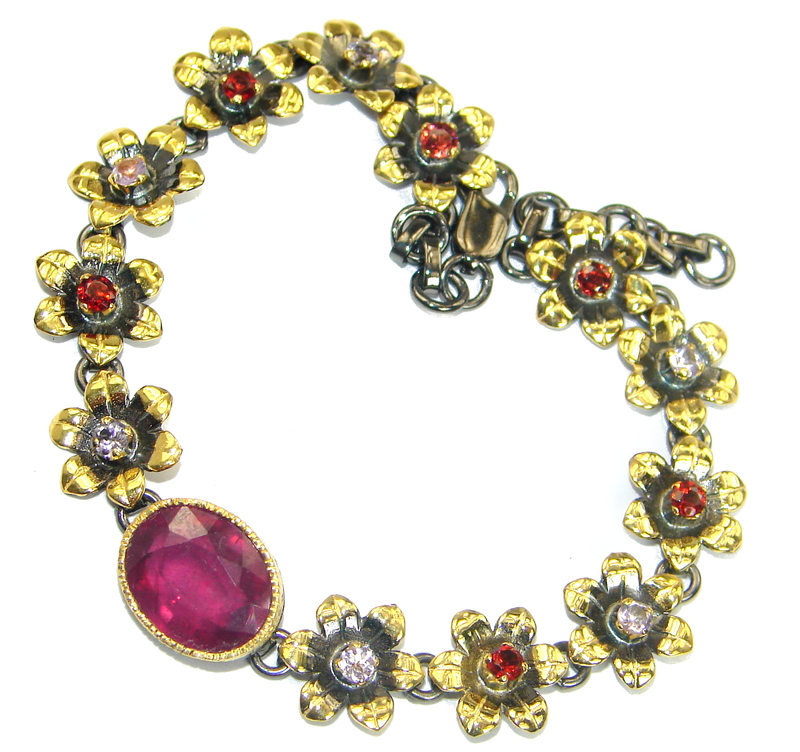 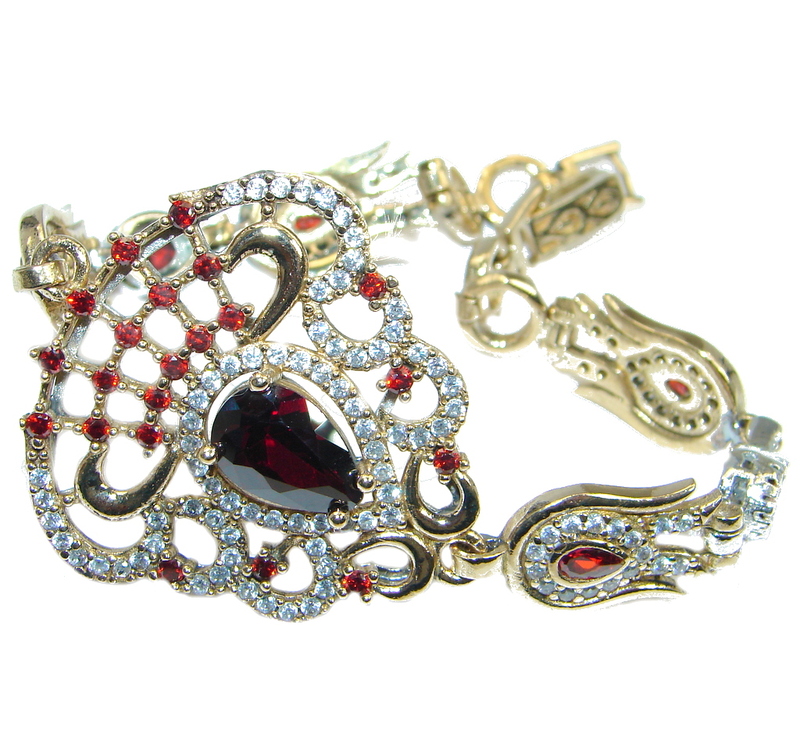 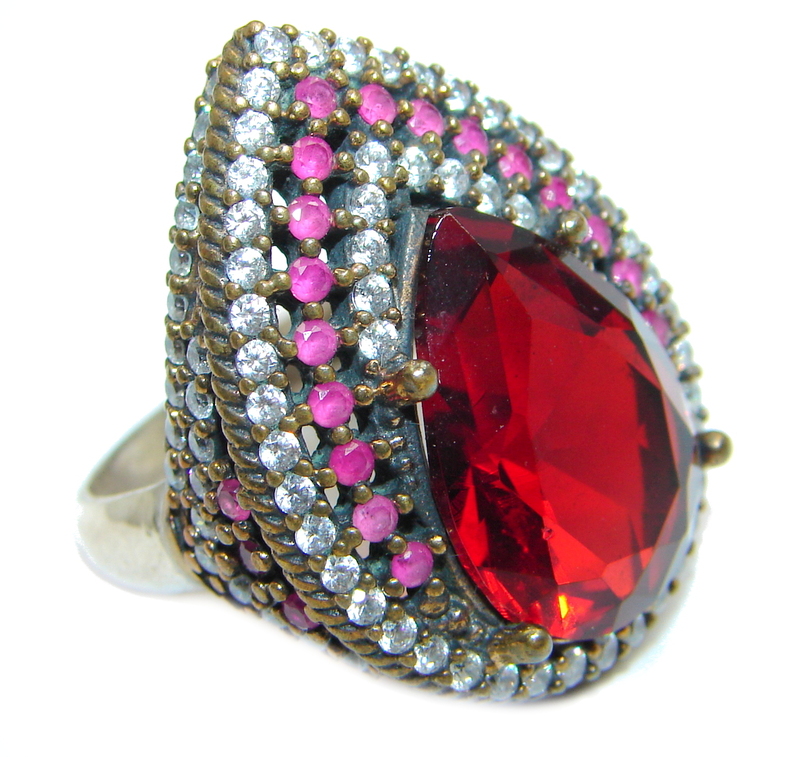 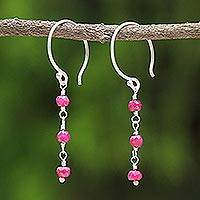 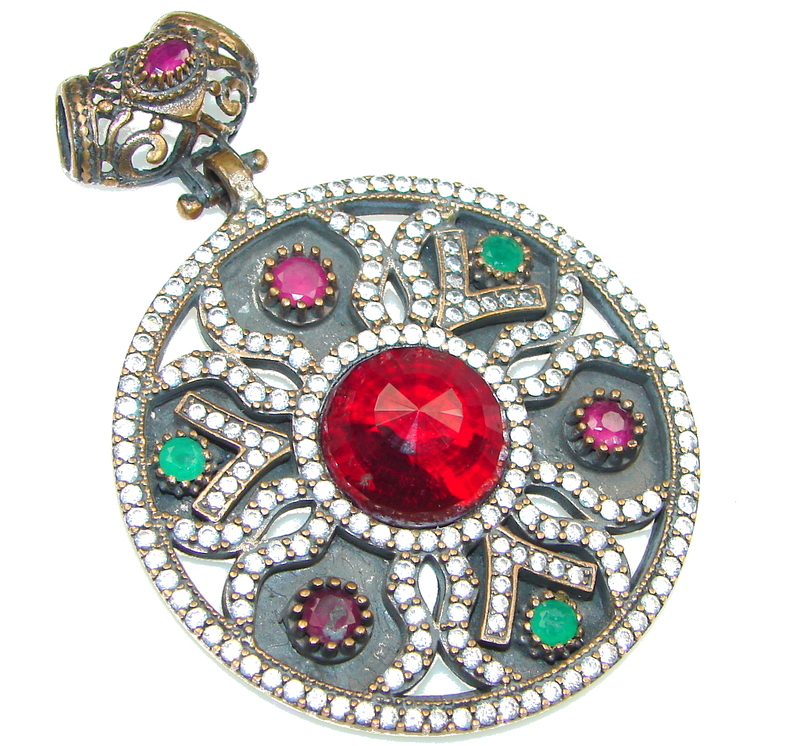 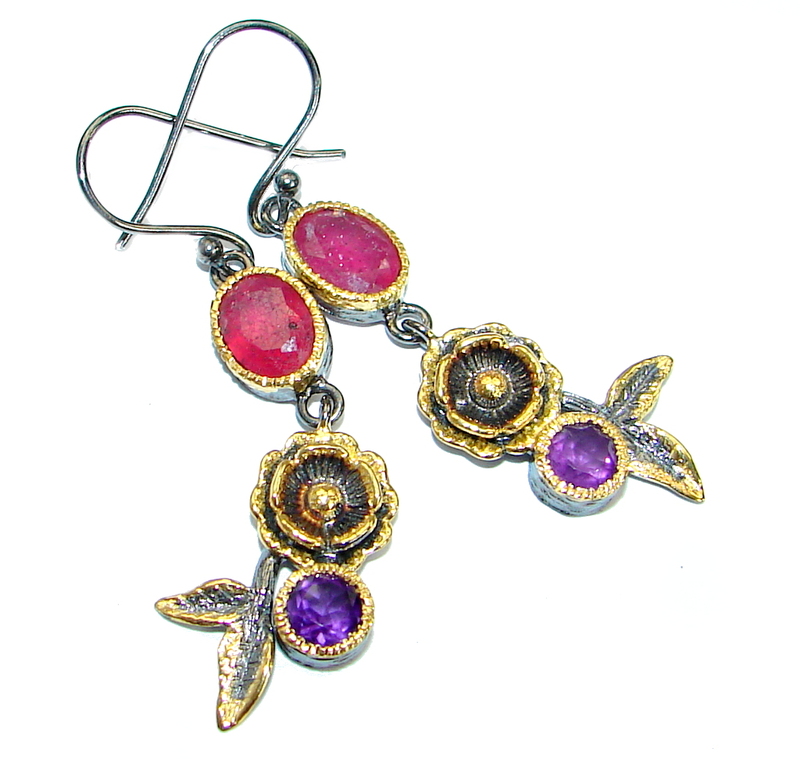 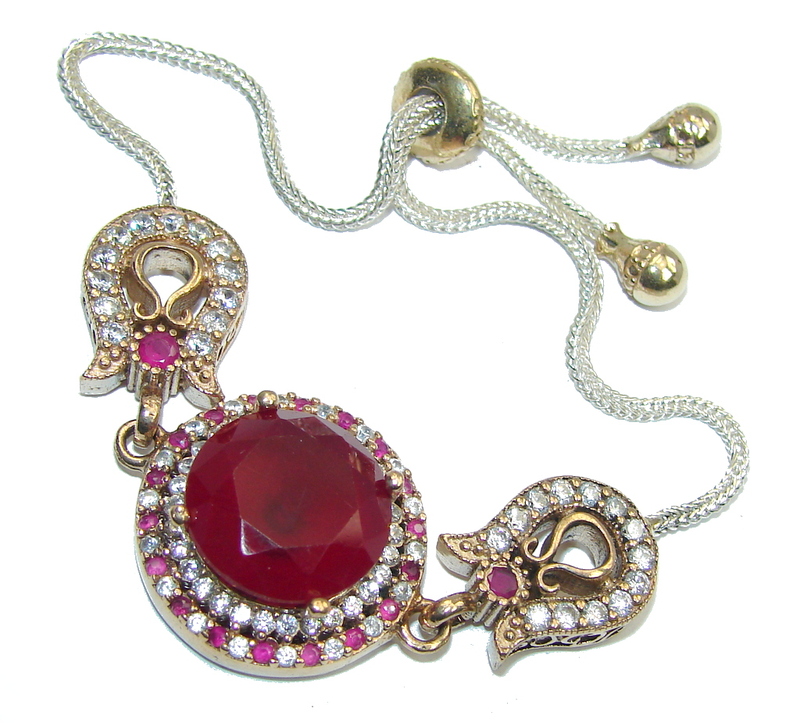 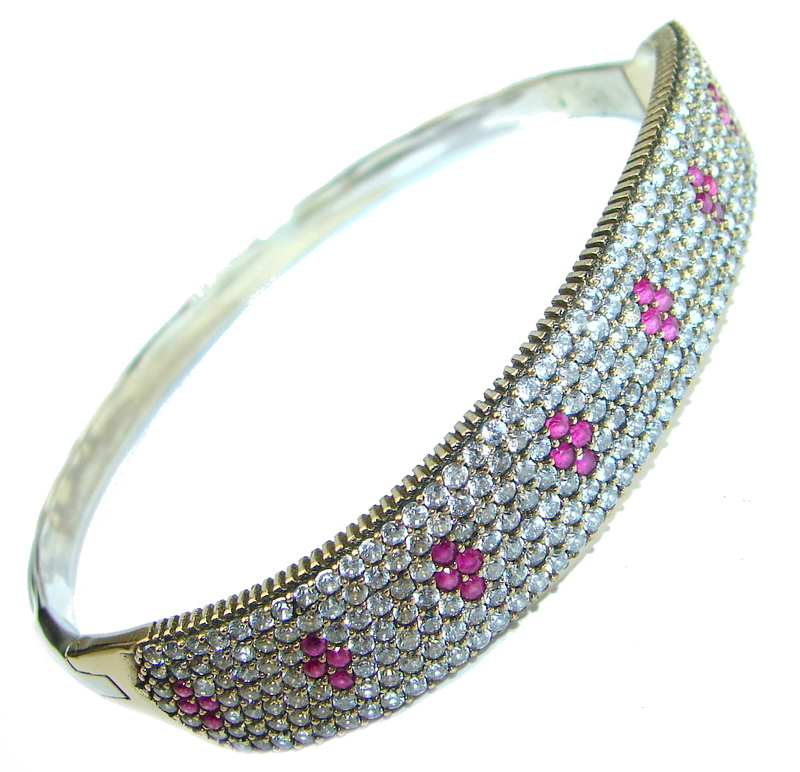 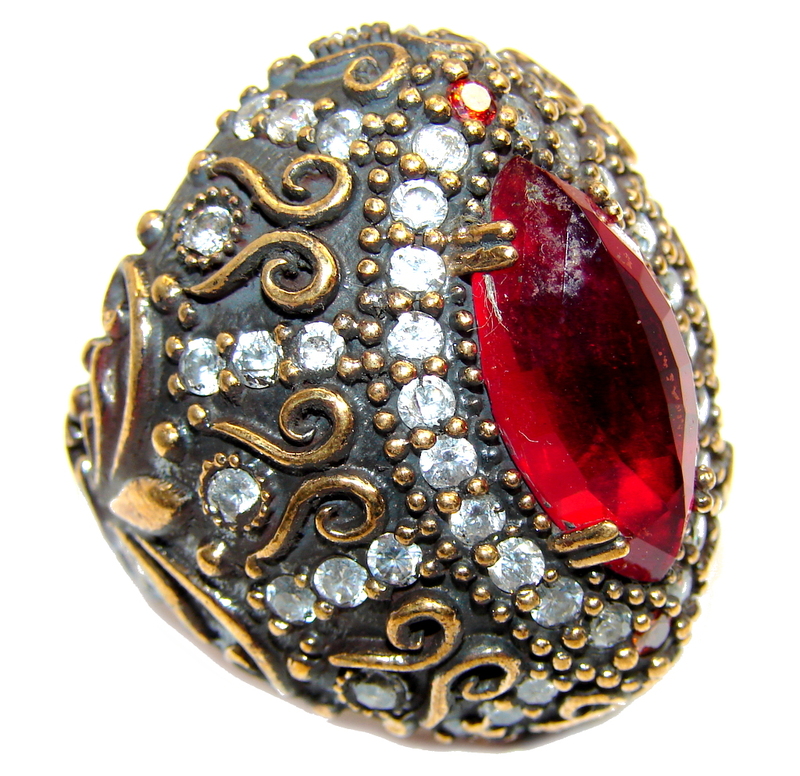 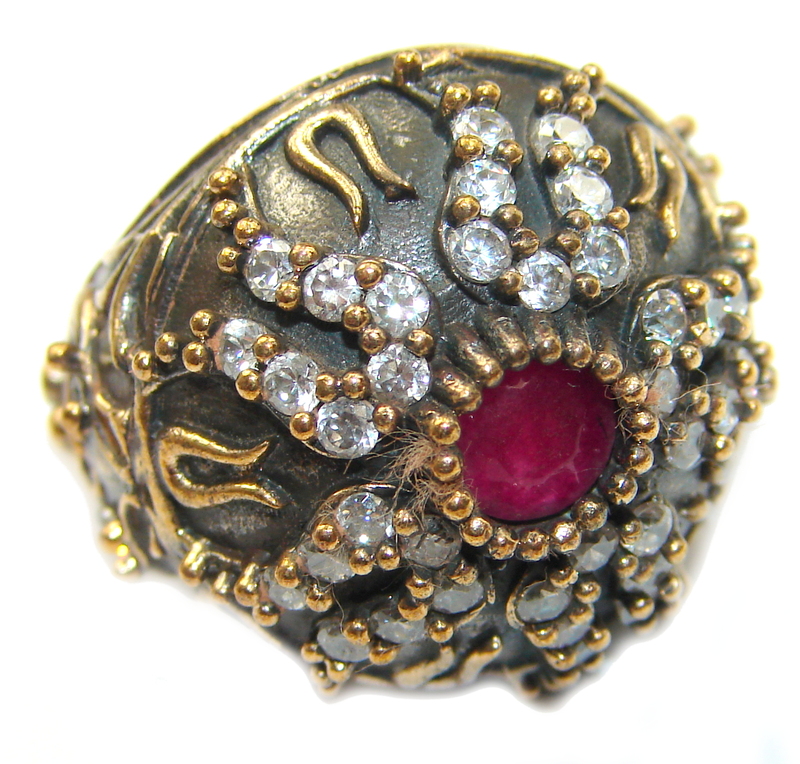 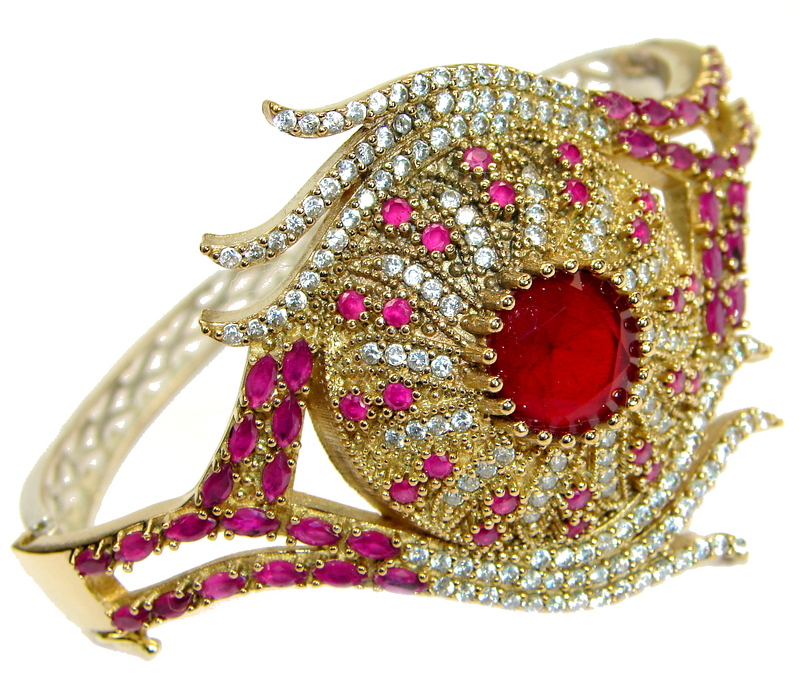 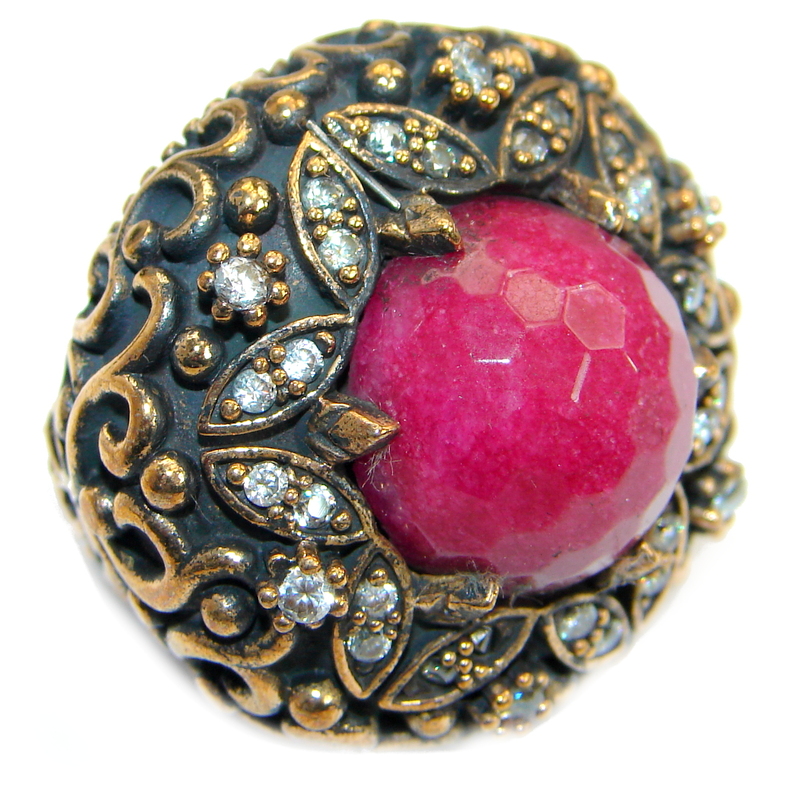 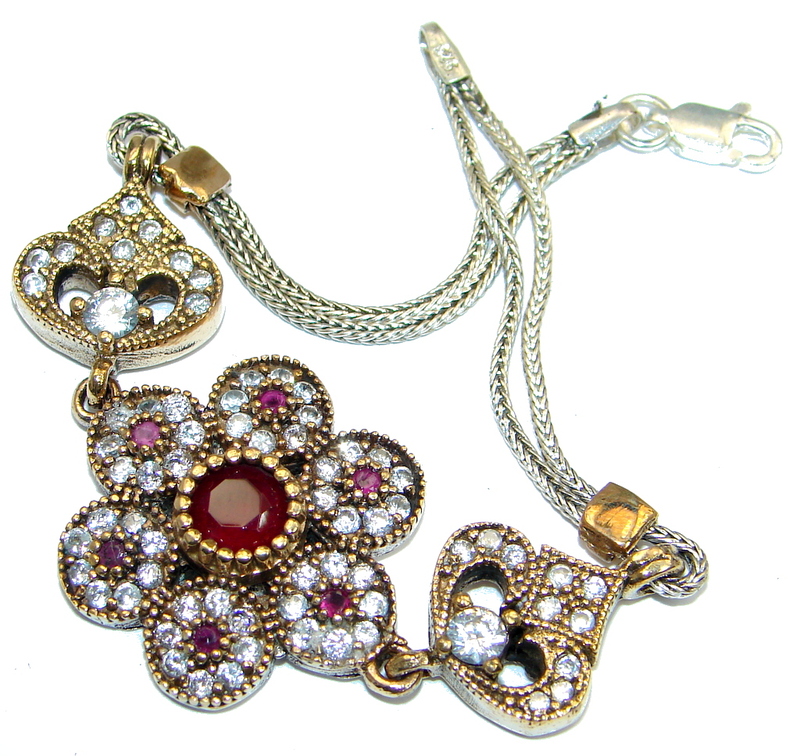 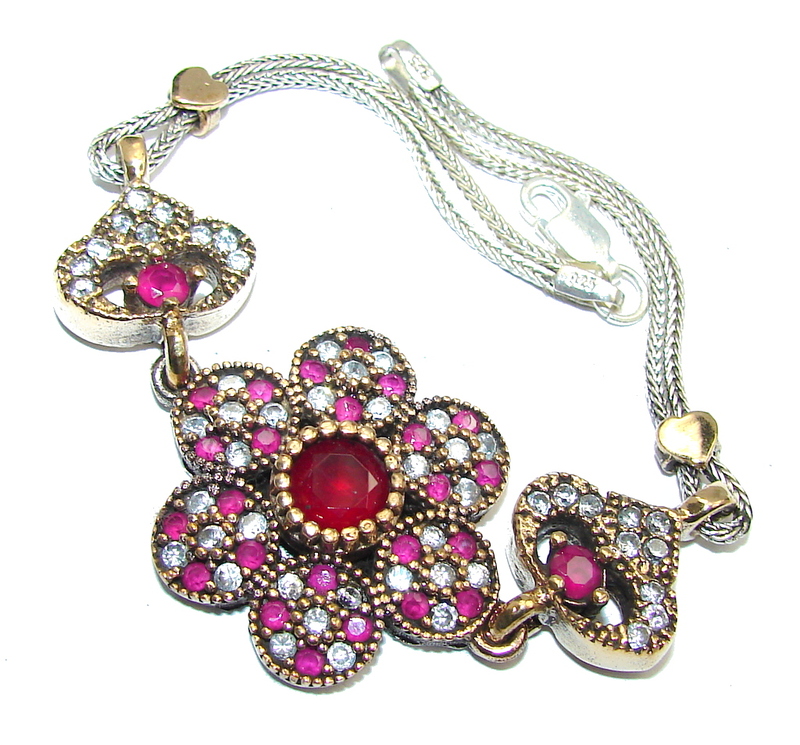 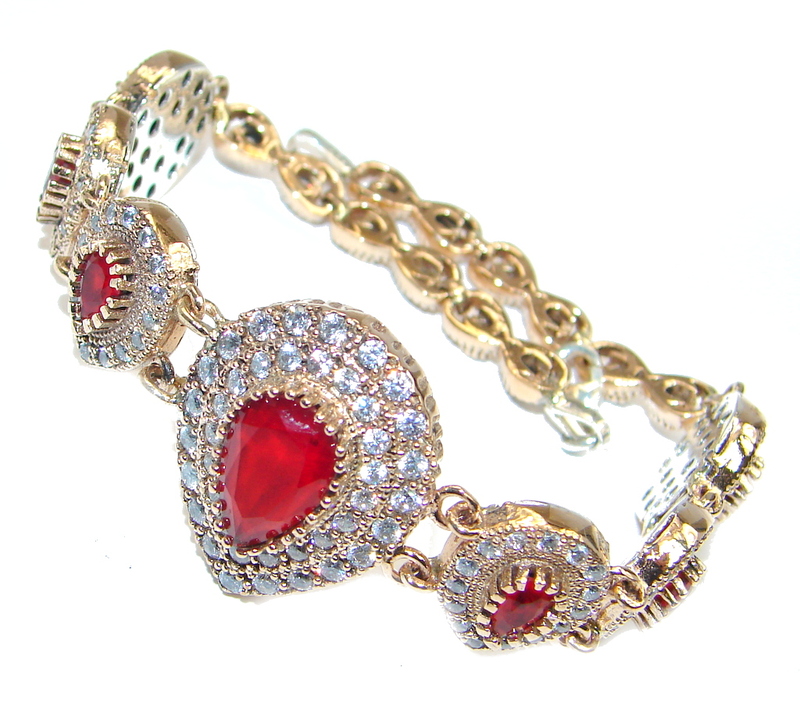 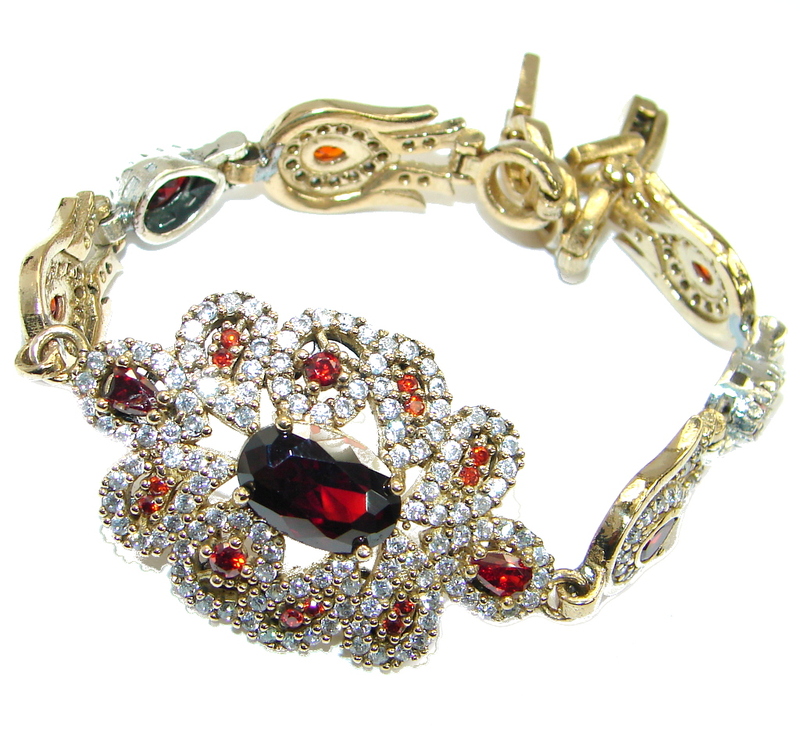 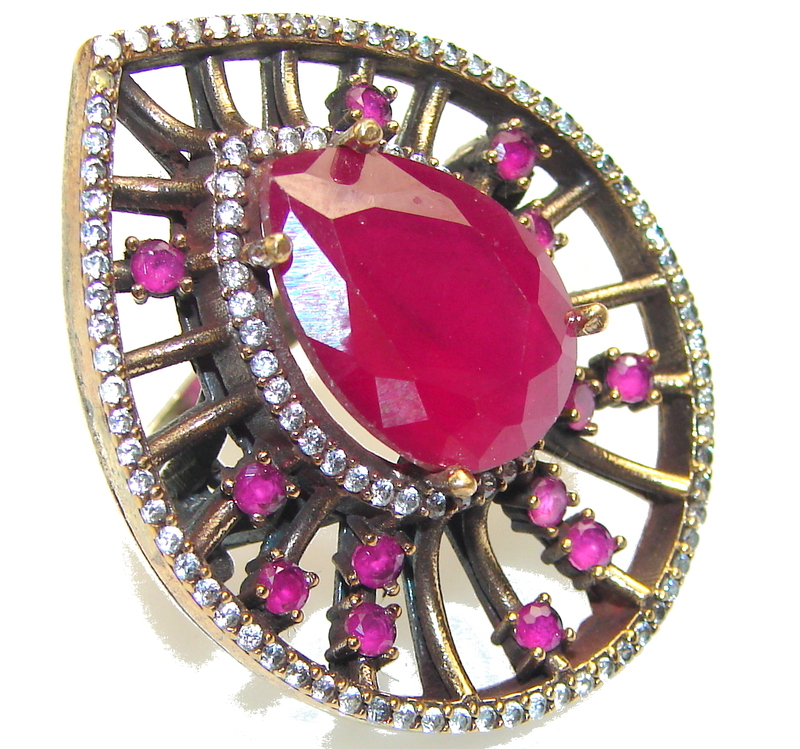 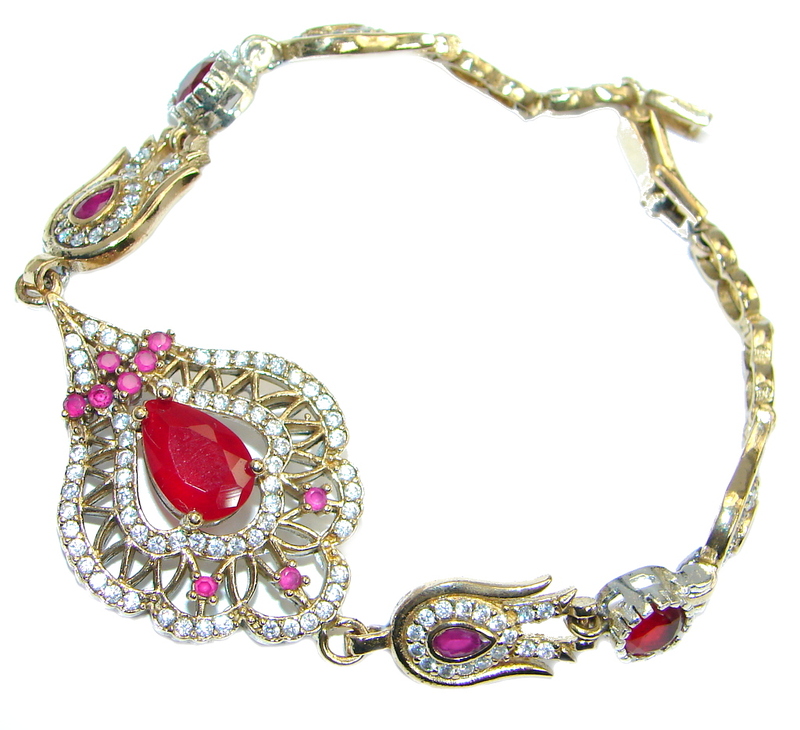 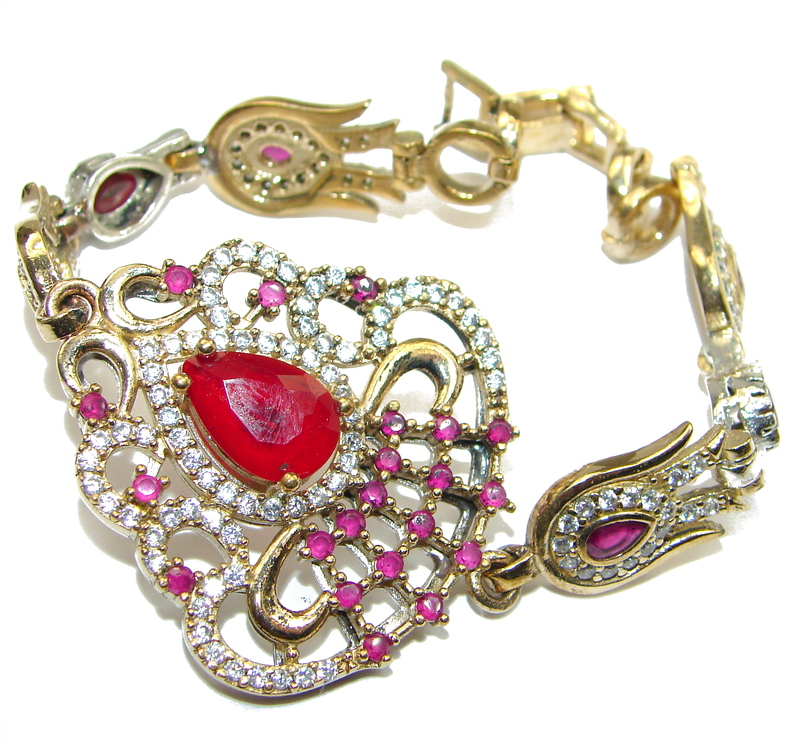 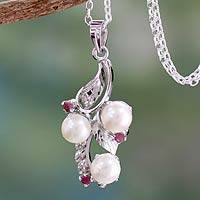 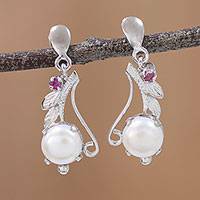 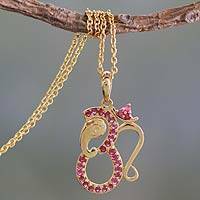 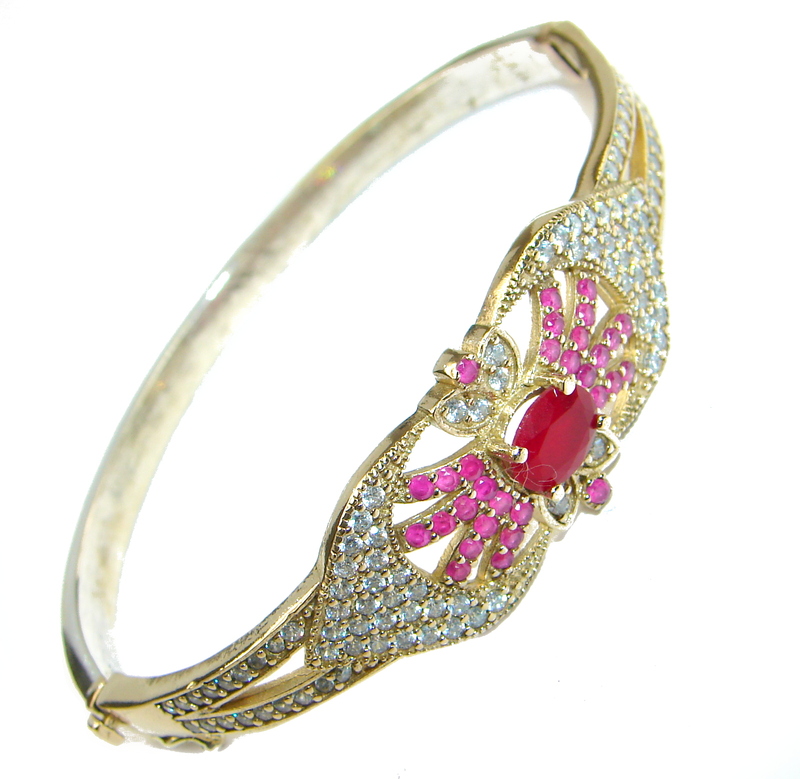 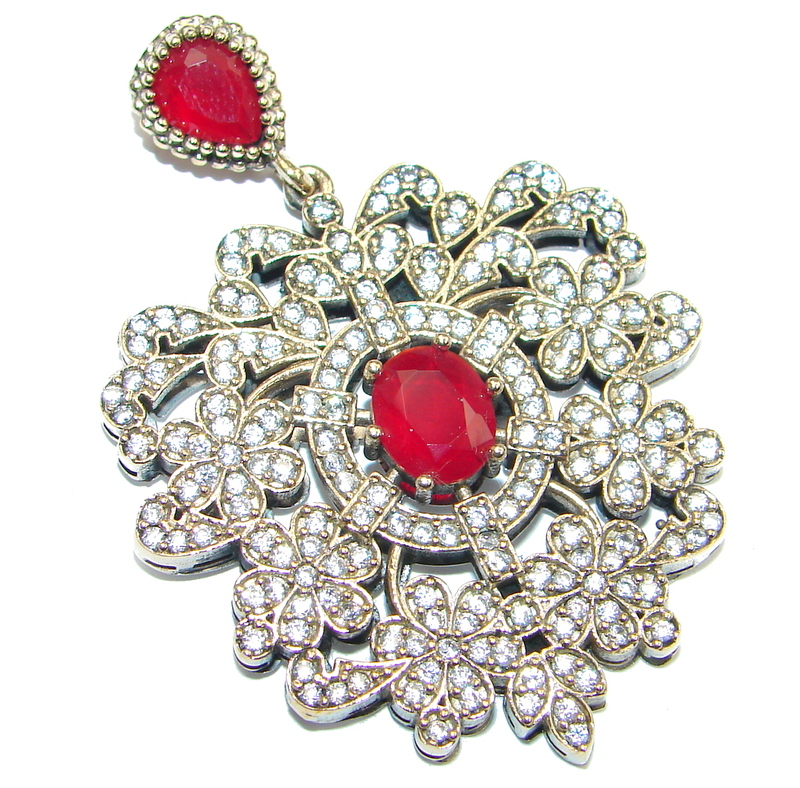 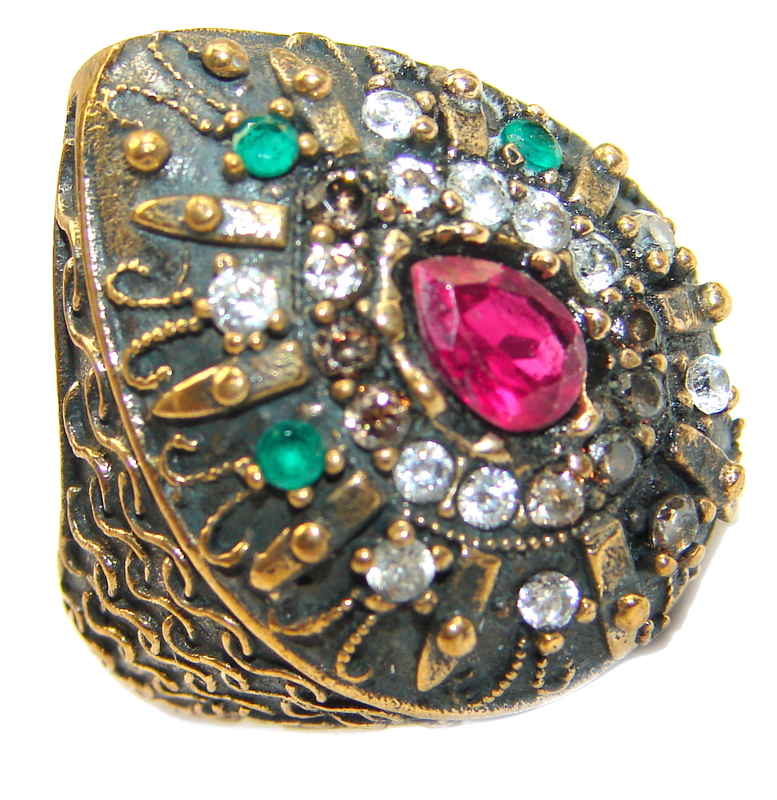 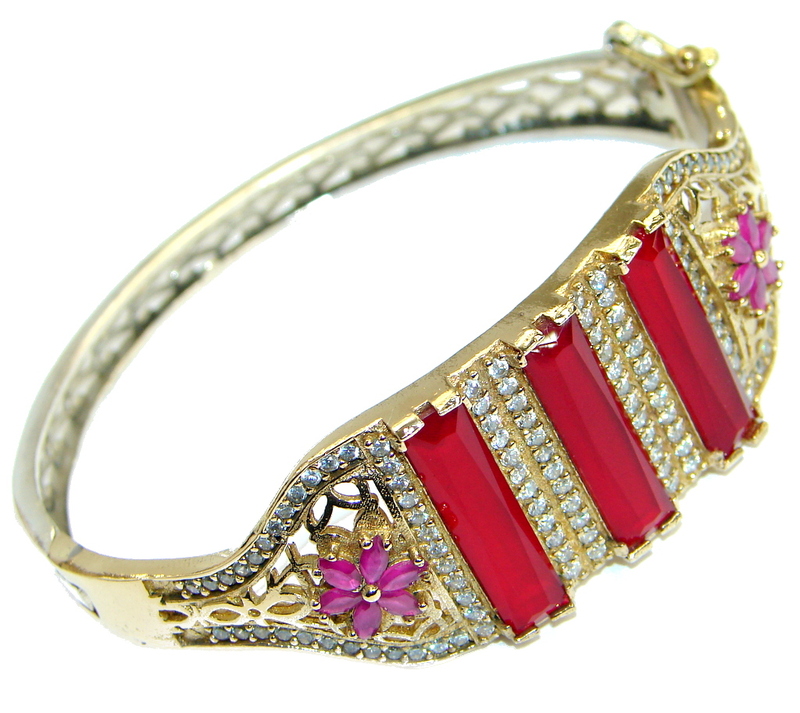 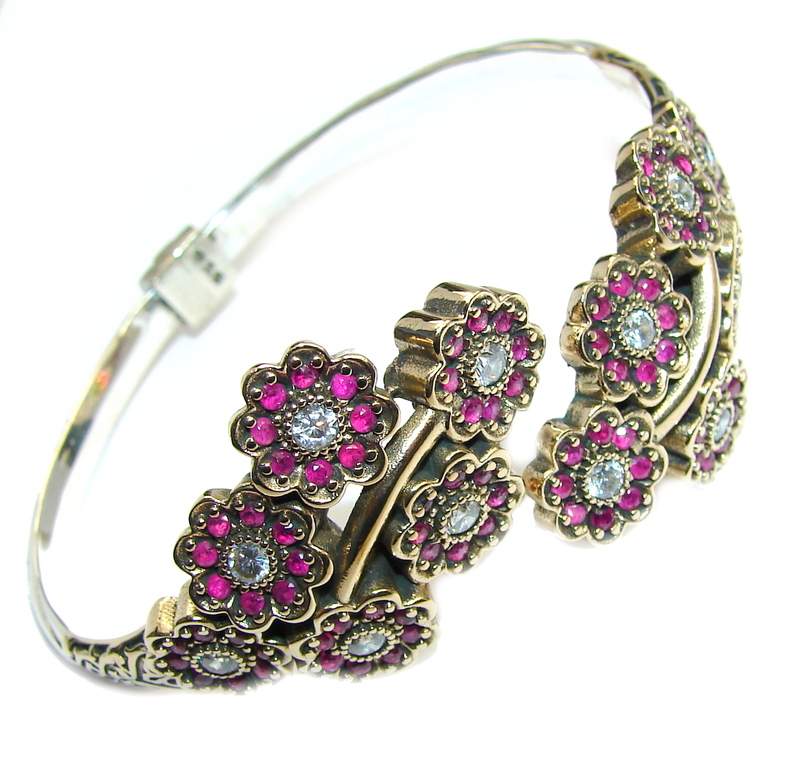 Rubies are one of the four precious gemstones along with diamonds, emeralds and sapphires.